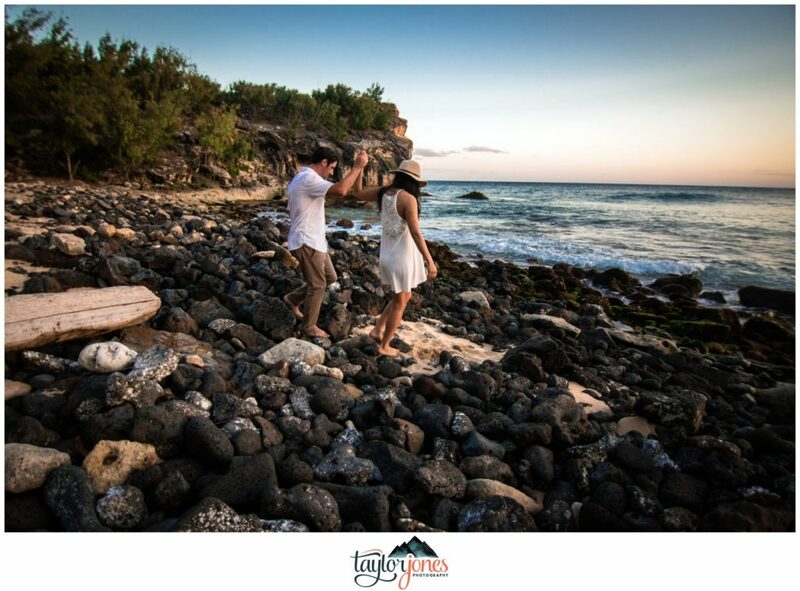 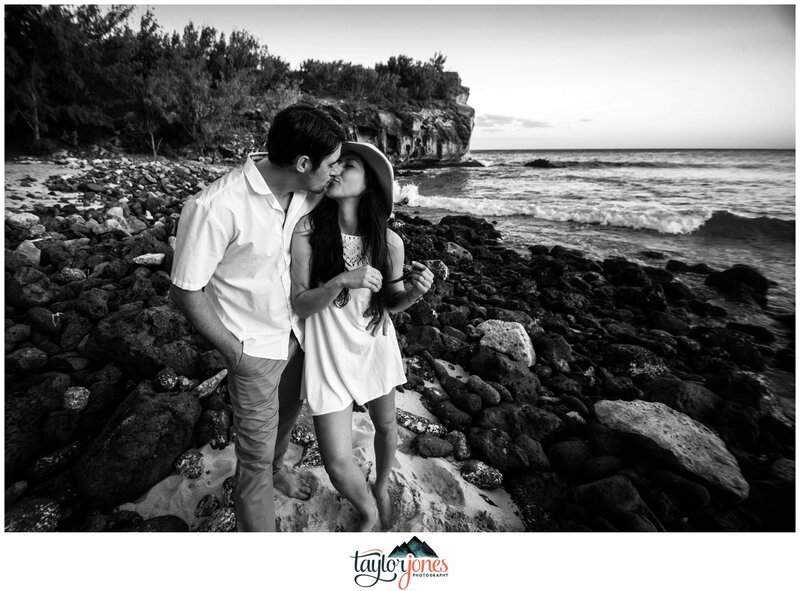 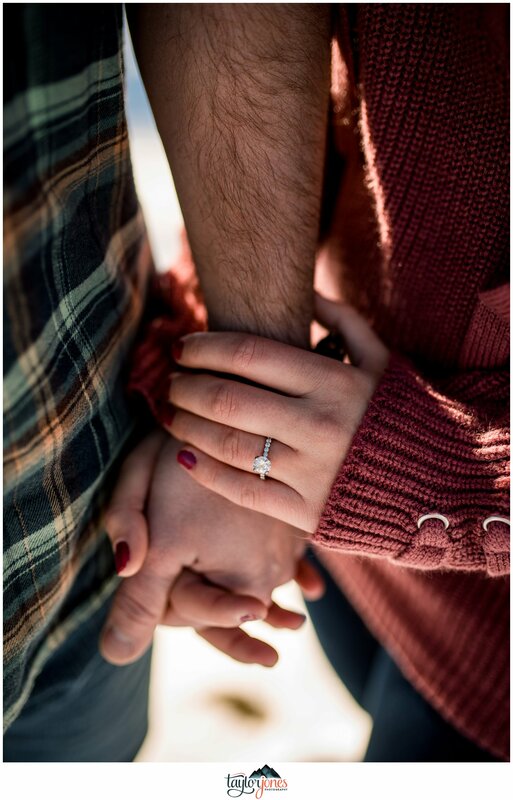 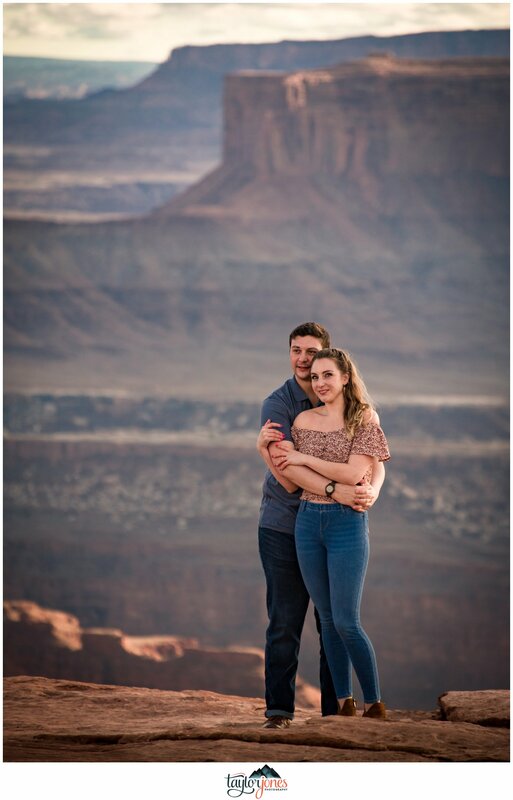 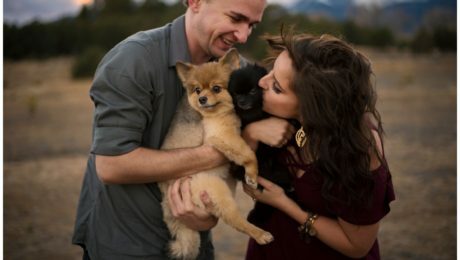 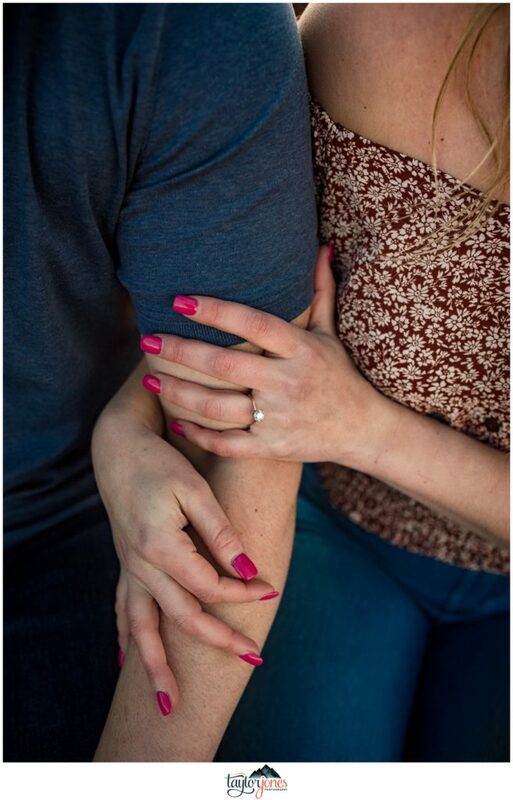 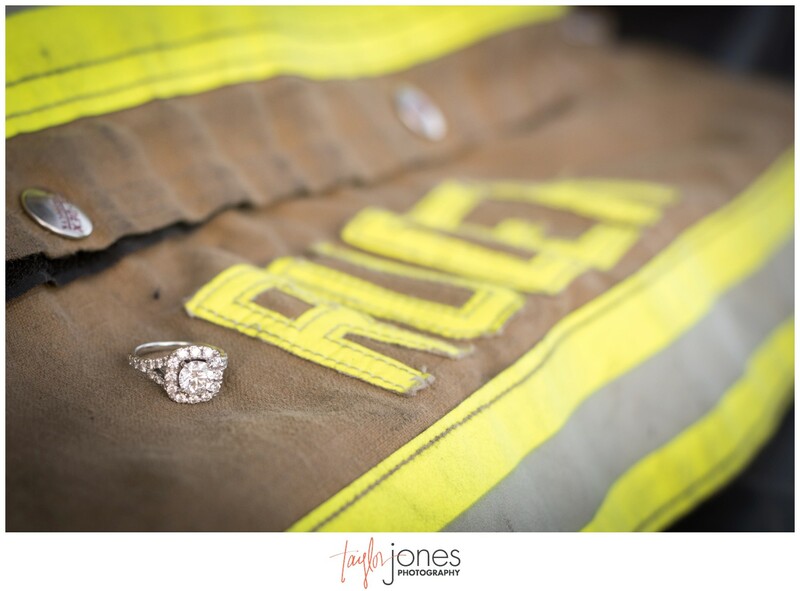 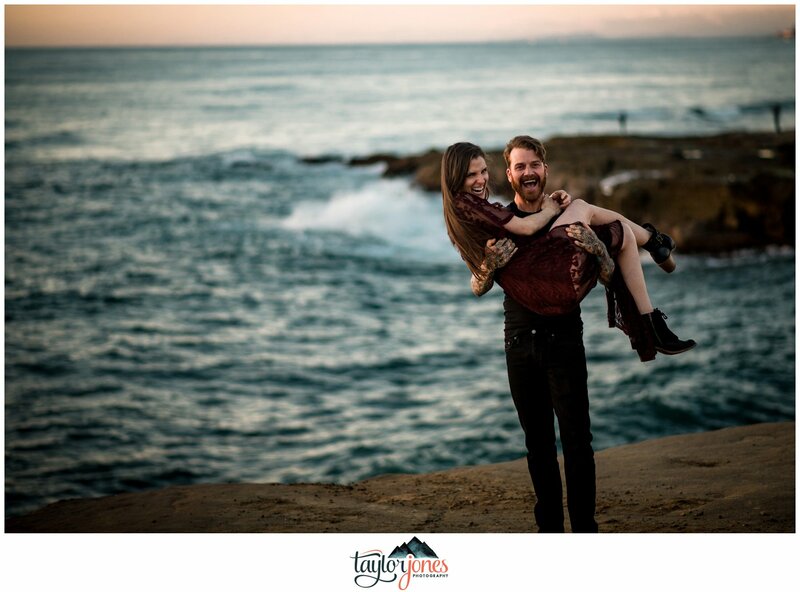 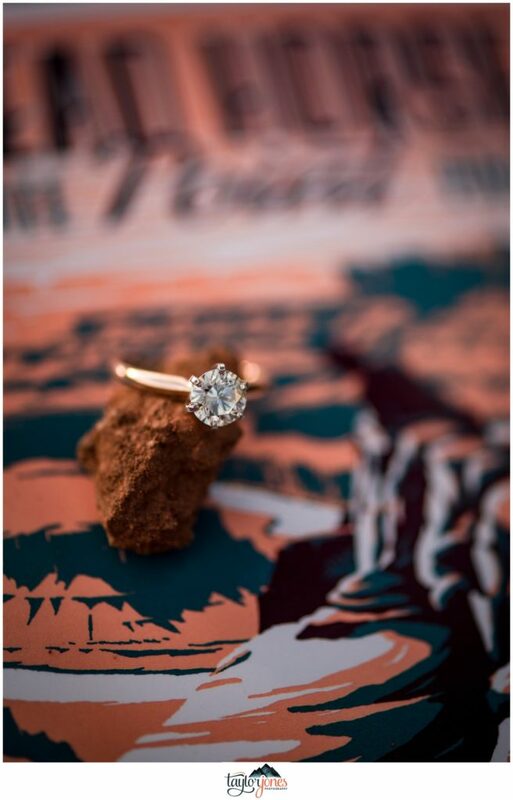 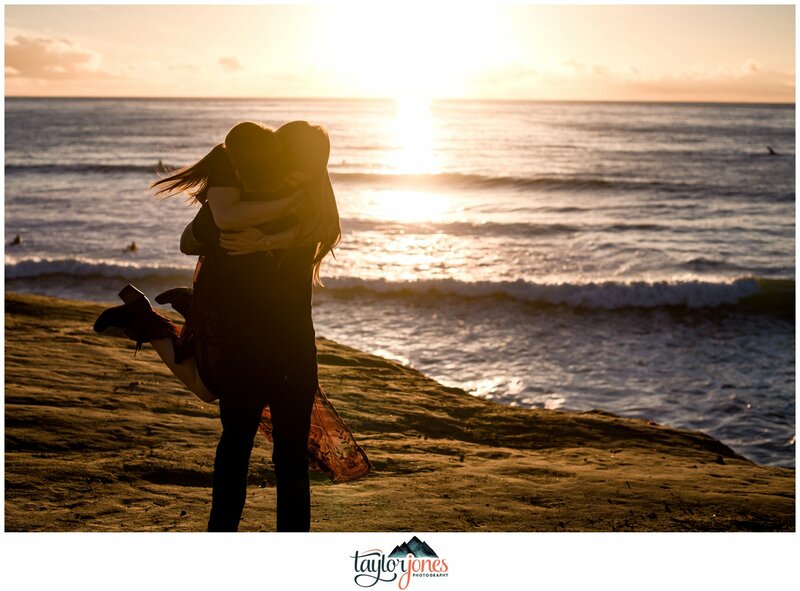 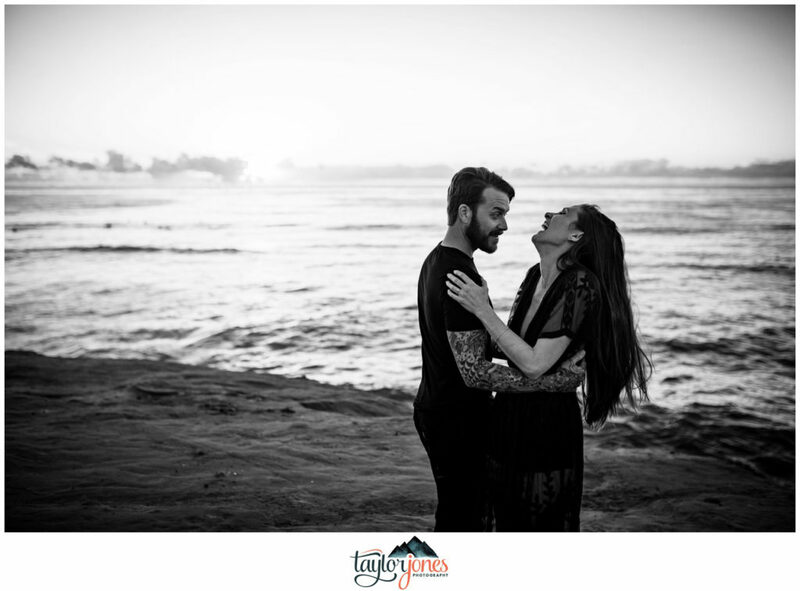 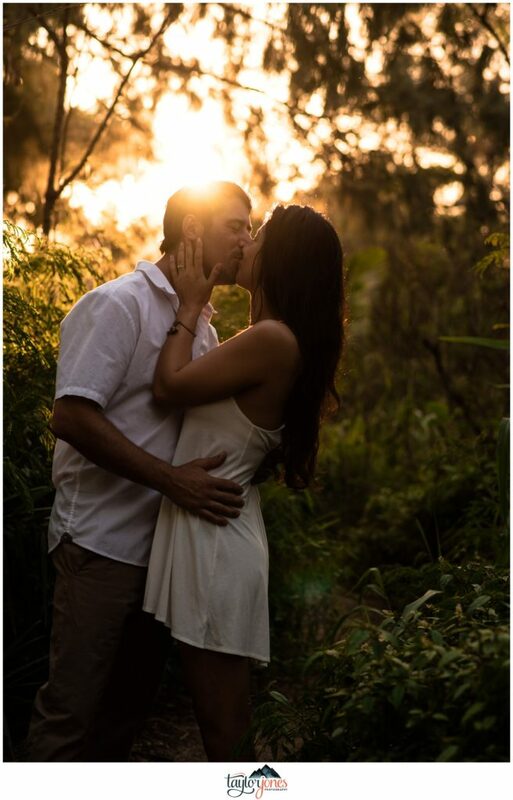 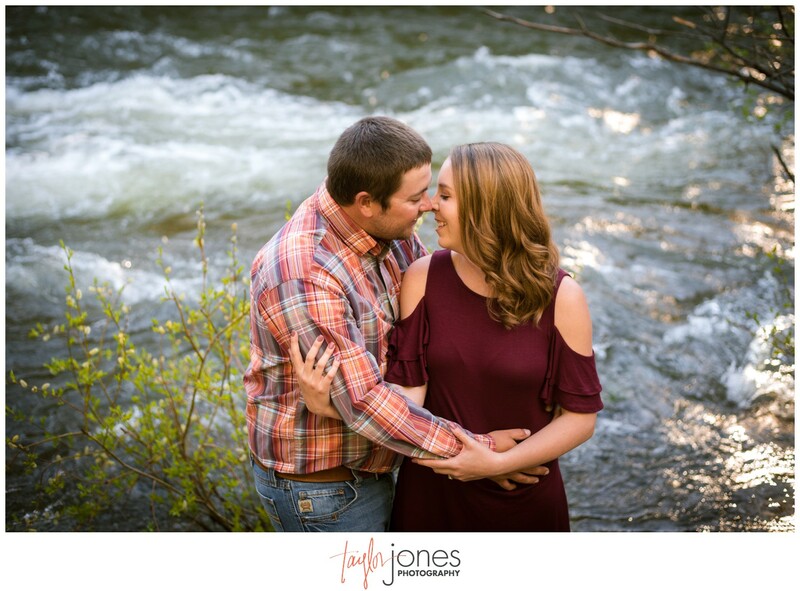 We’re so excited to share Sarah and Riley’s engagement shoot with y’all for so many reasons! 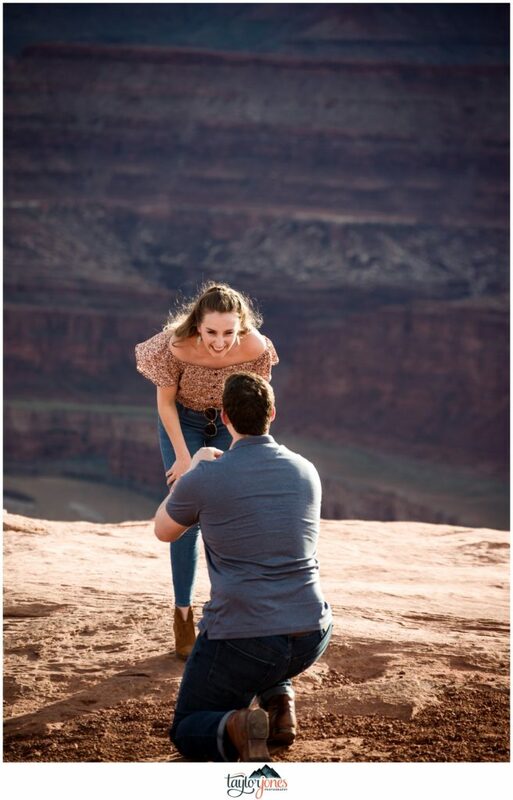 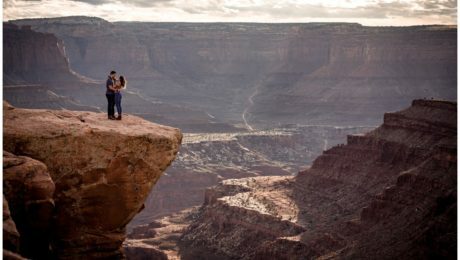 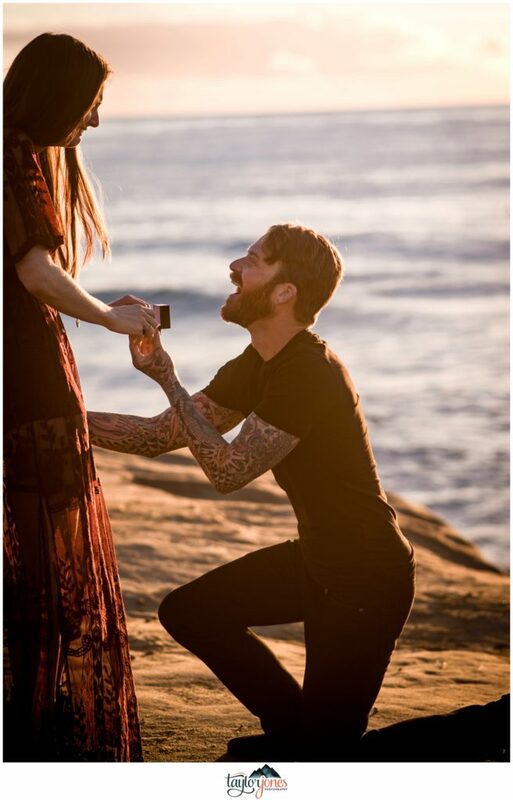 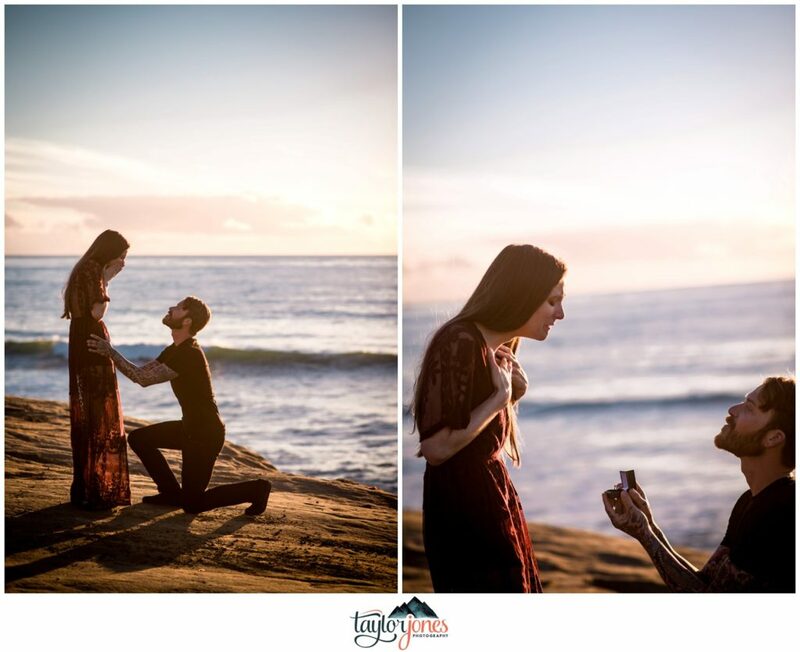 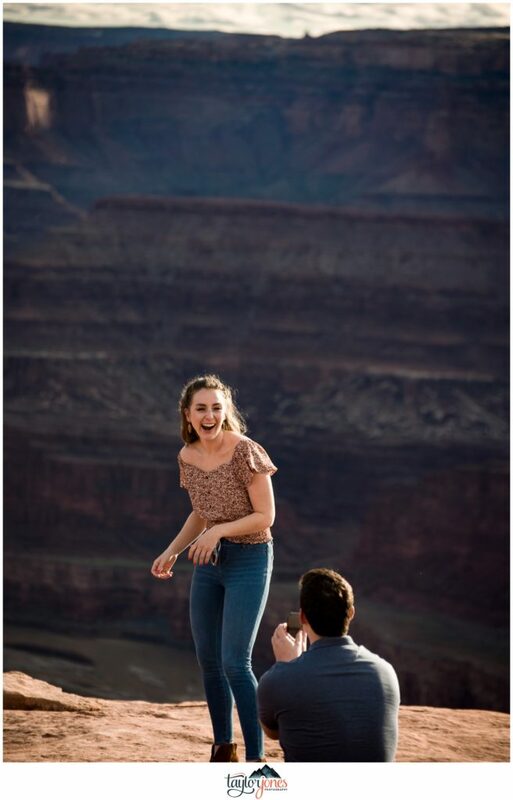 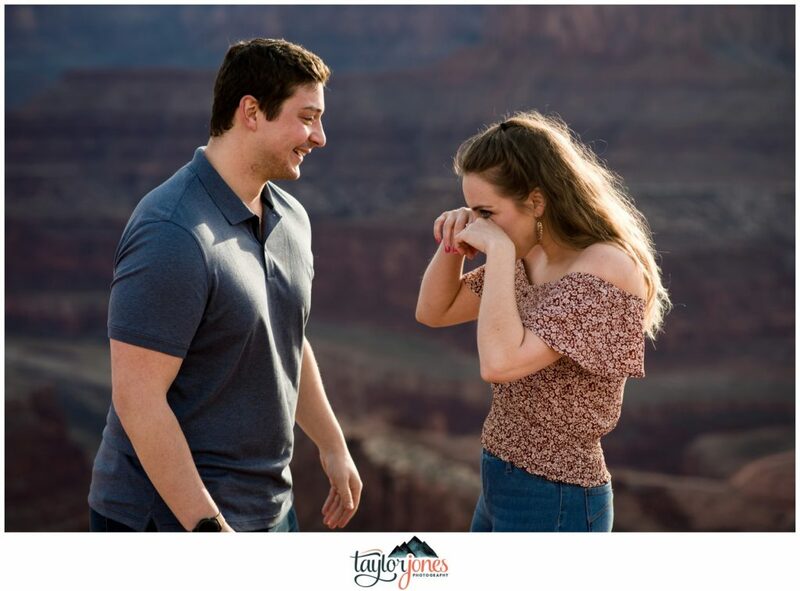 First, their amazing story of how they met, got engaged, and their big plans for their wedding day next year are simply heartwarming. 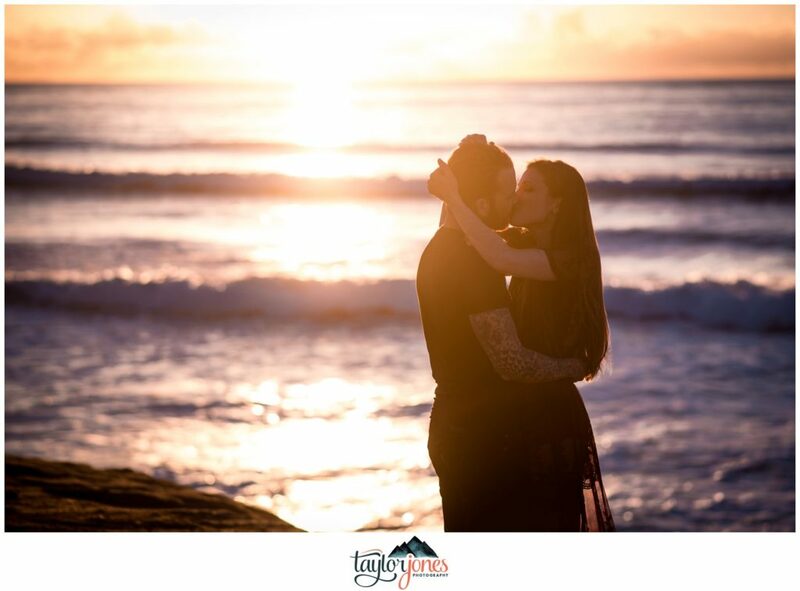 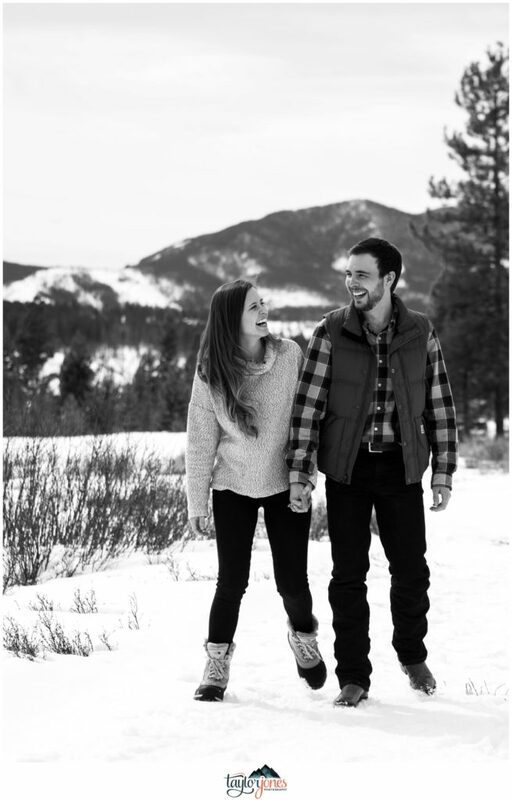 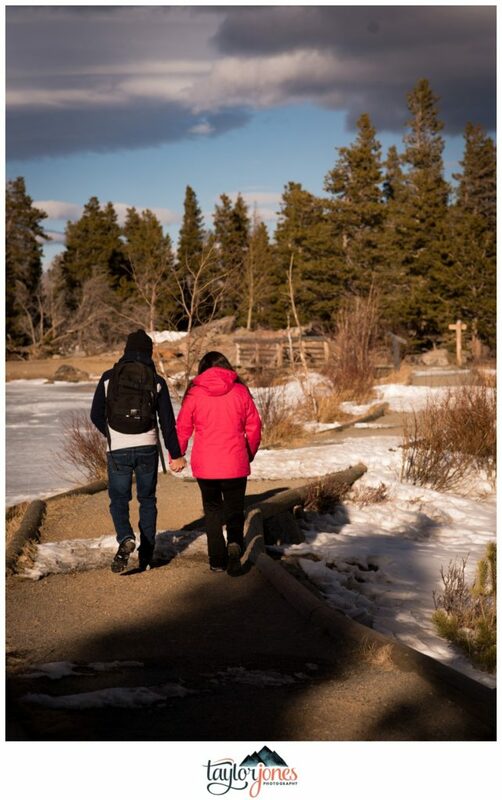 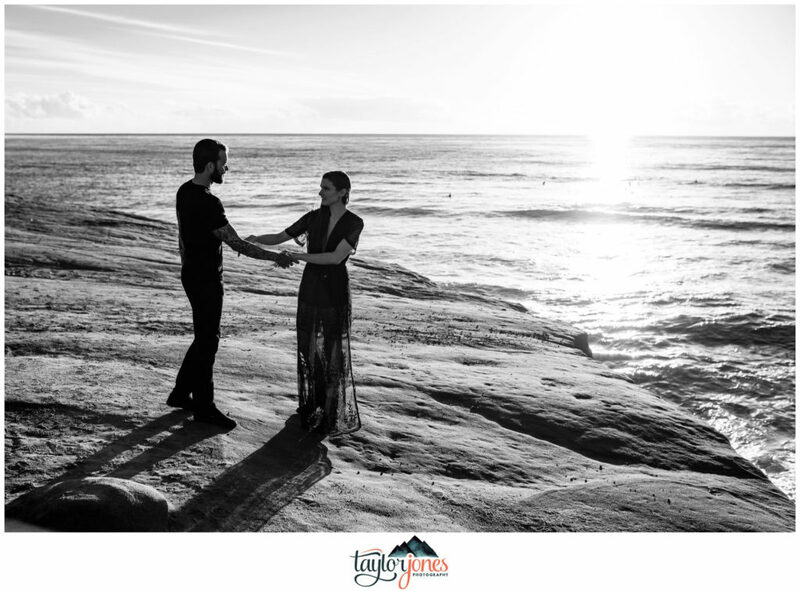 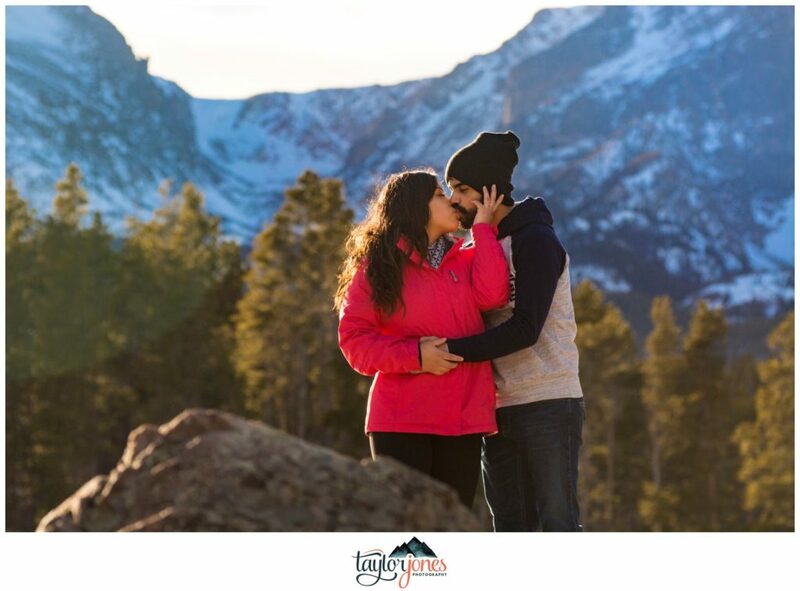 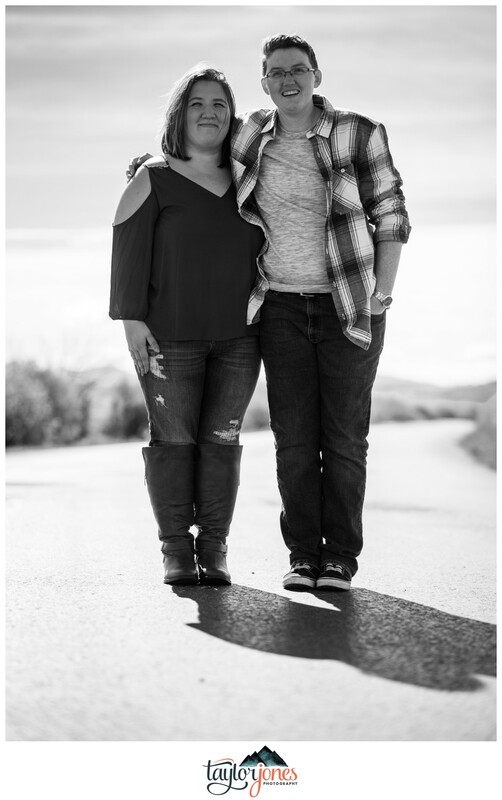 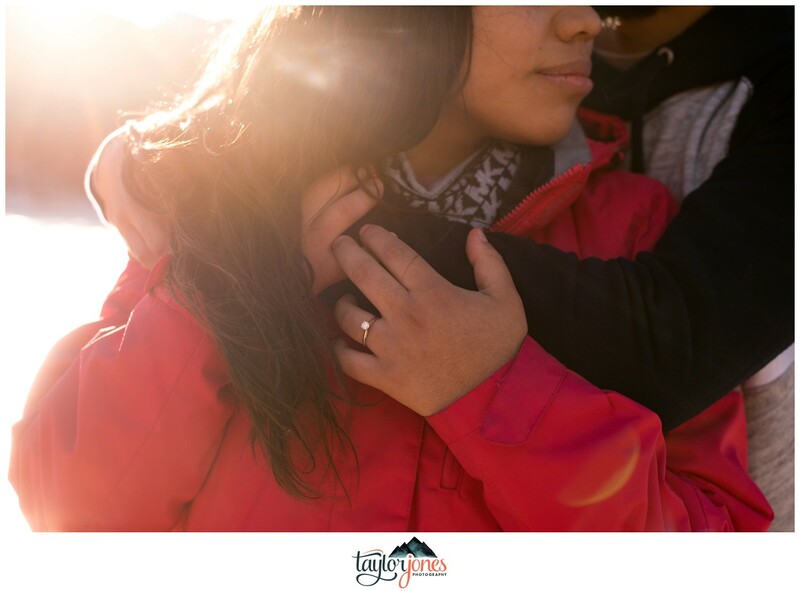 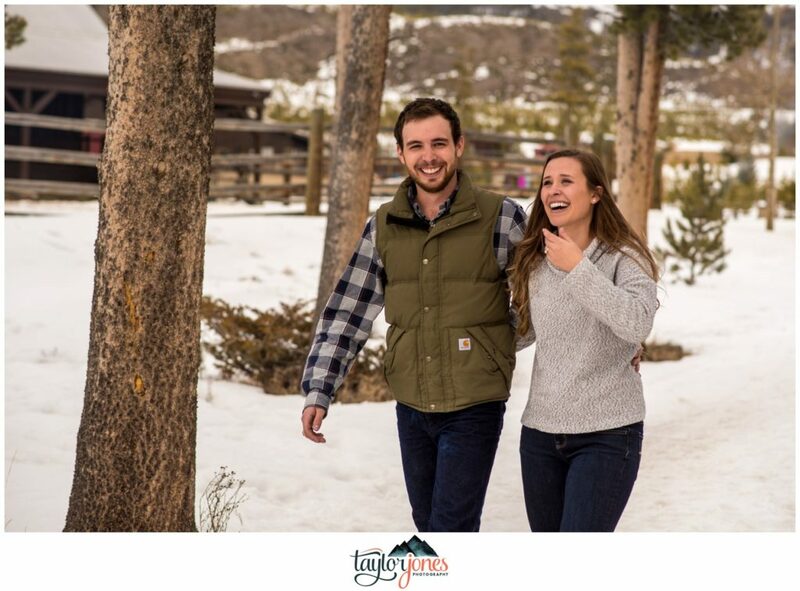 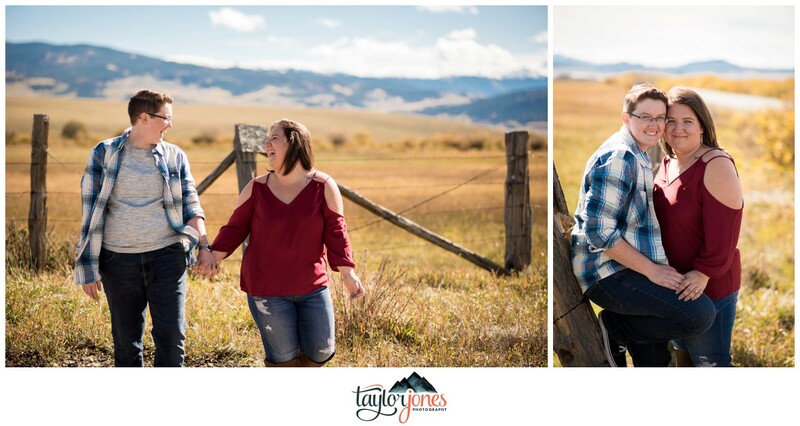 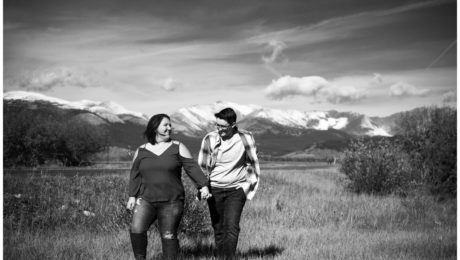 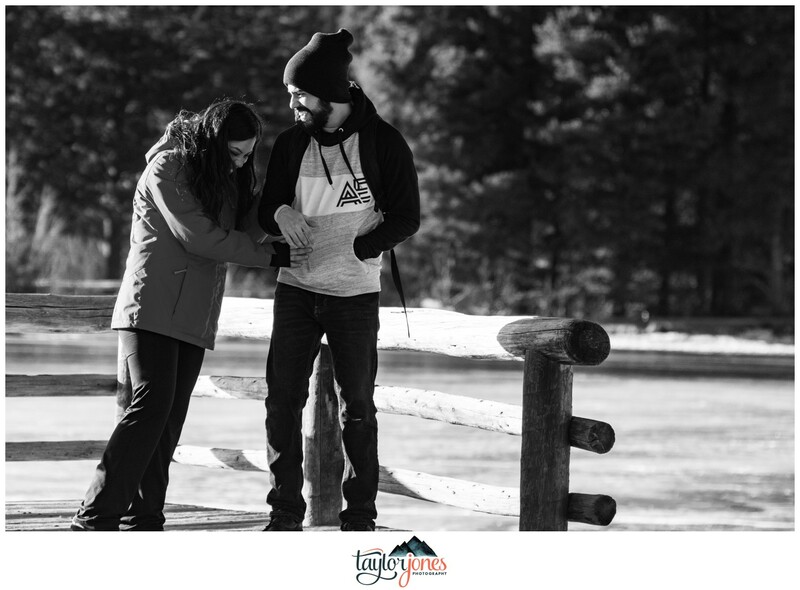 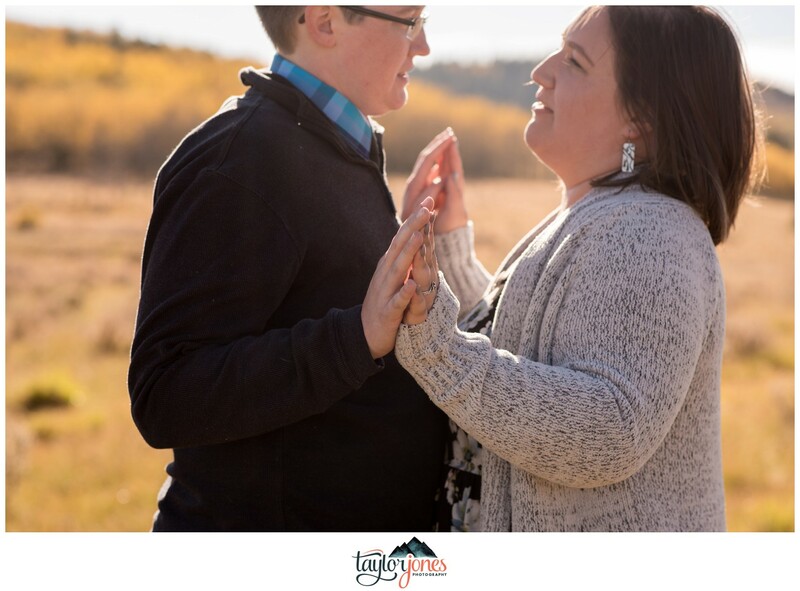 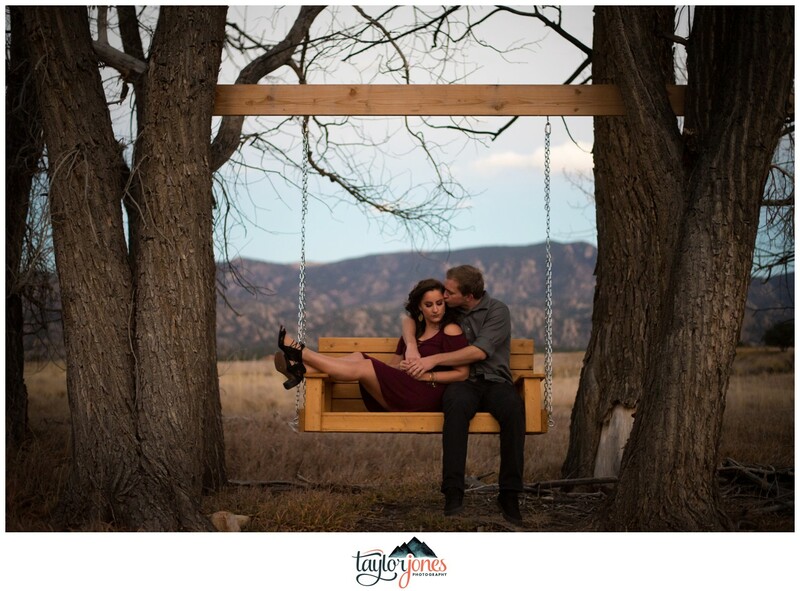 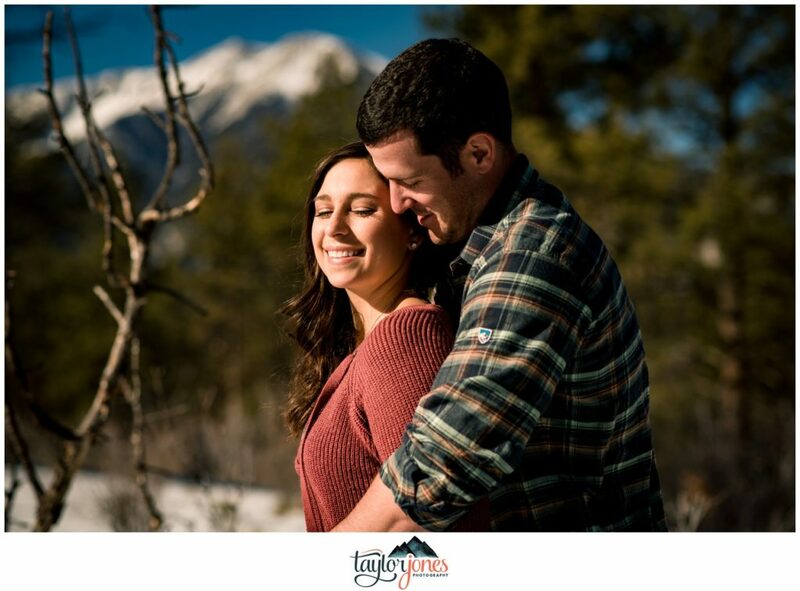 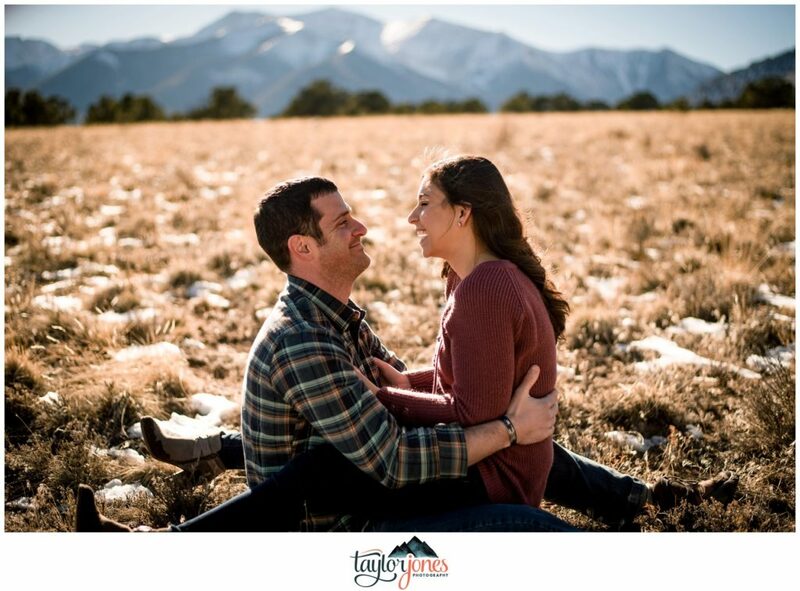 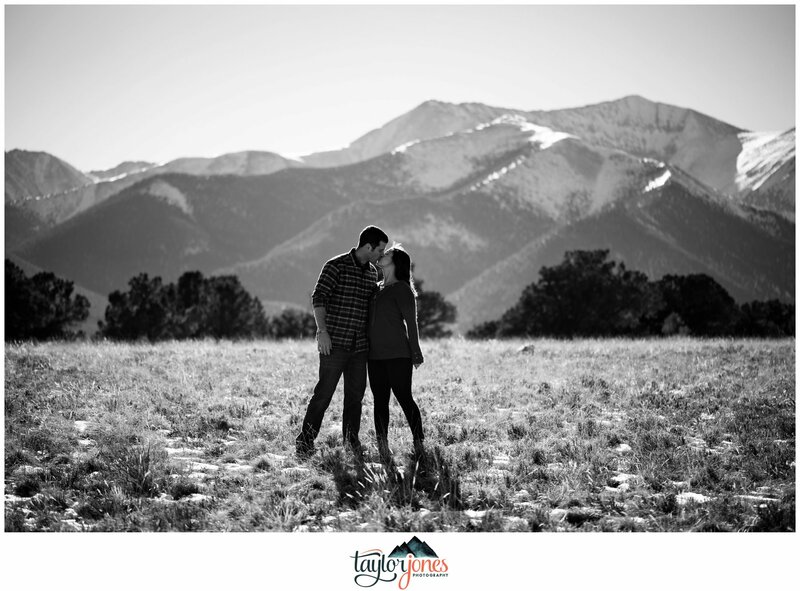 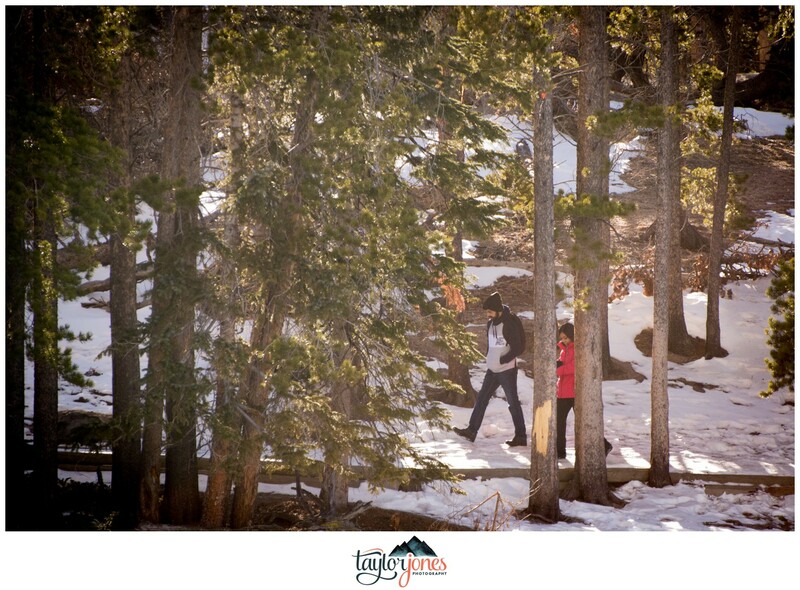 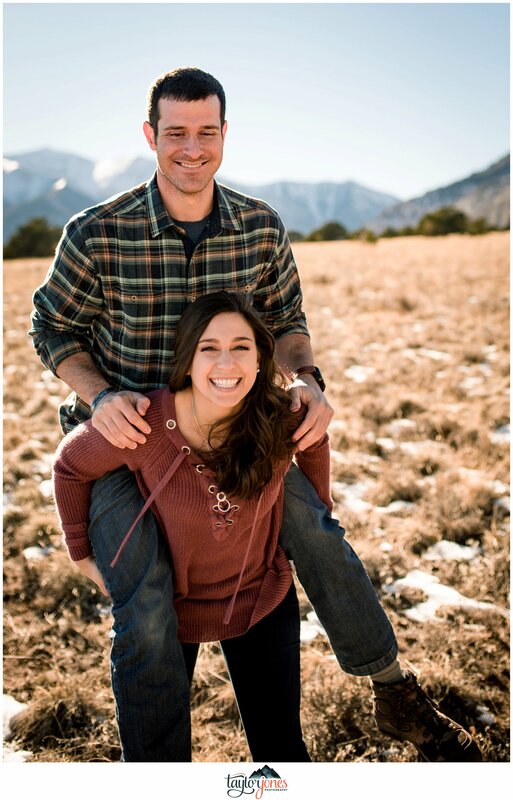 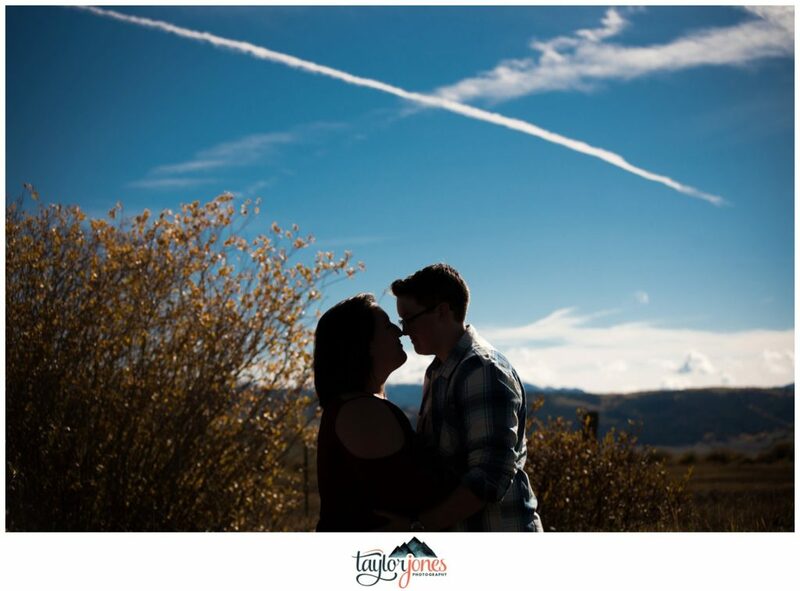 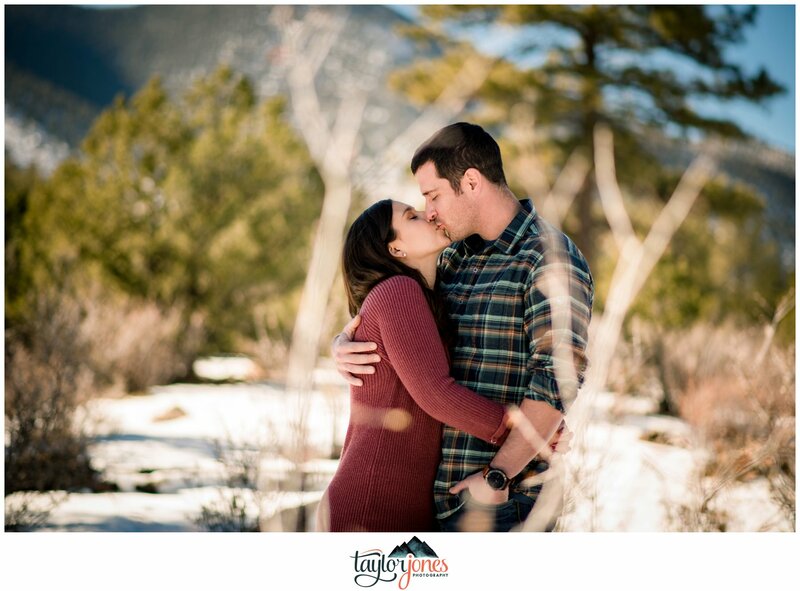 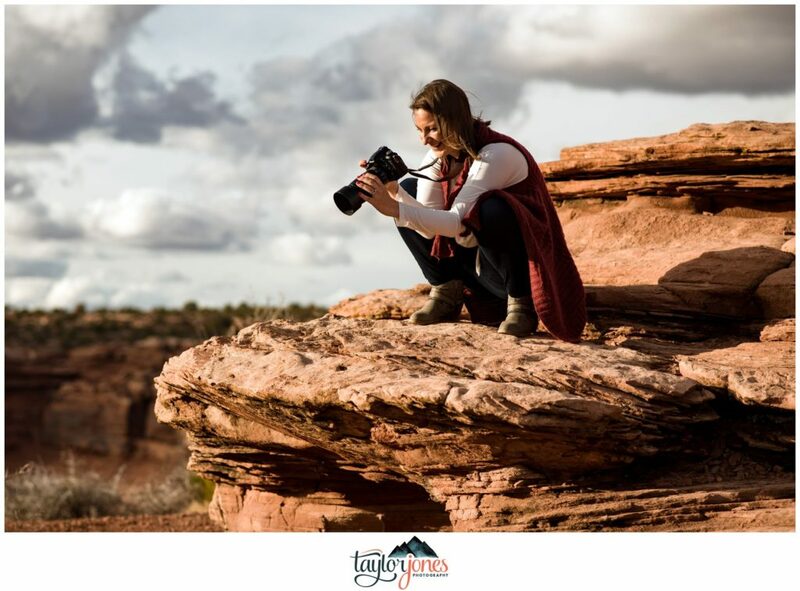 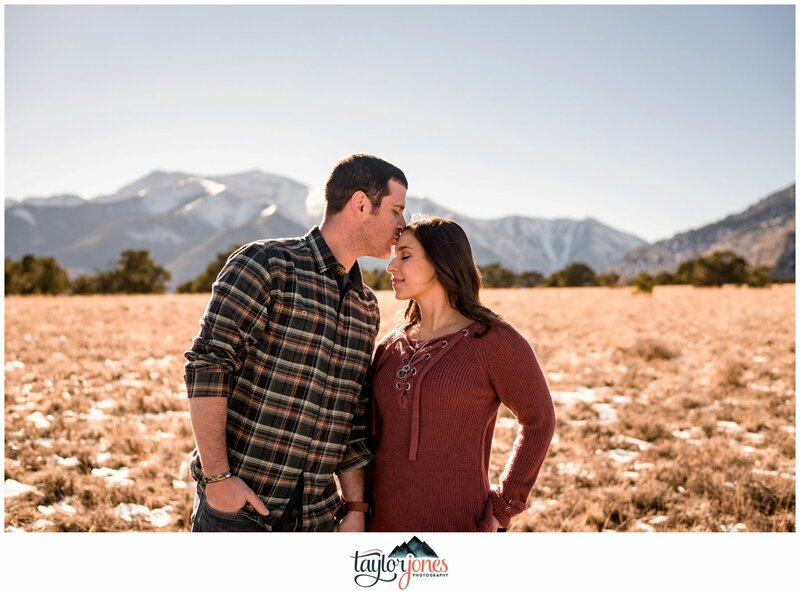 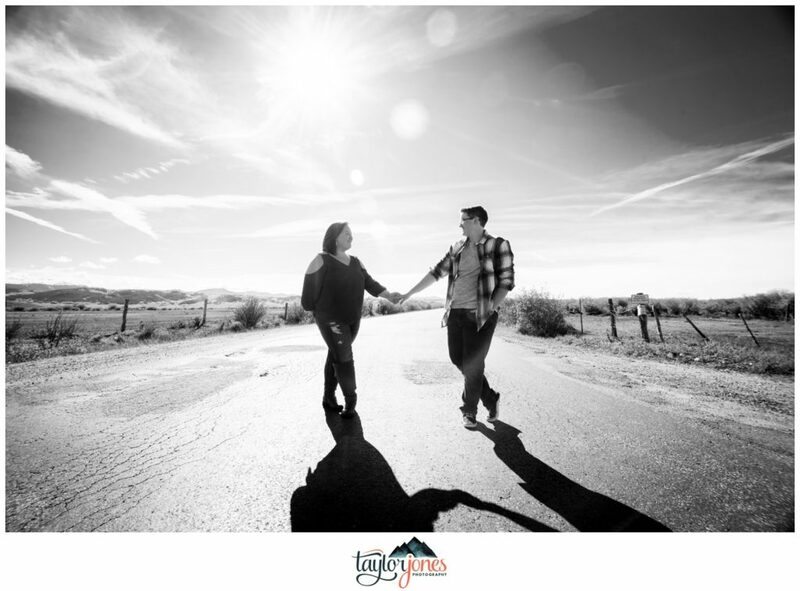 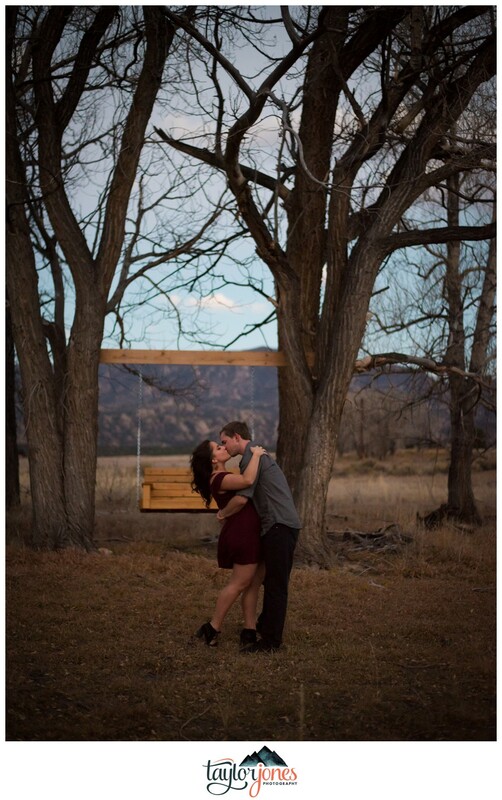 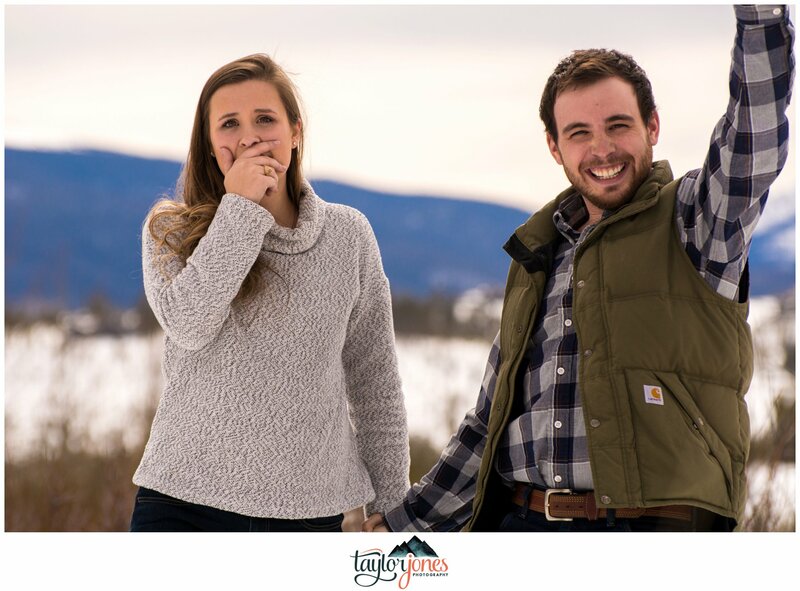 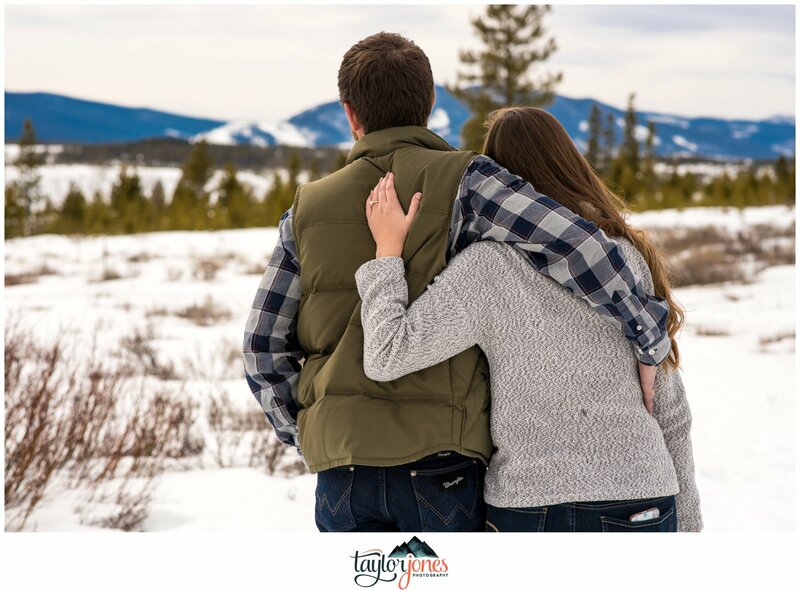 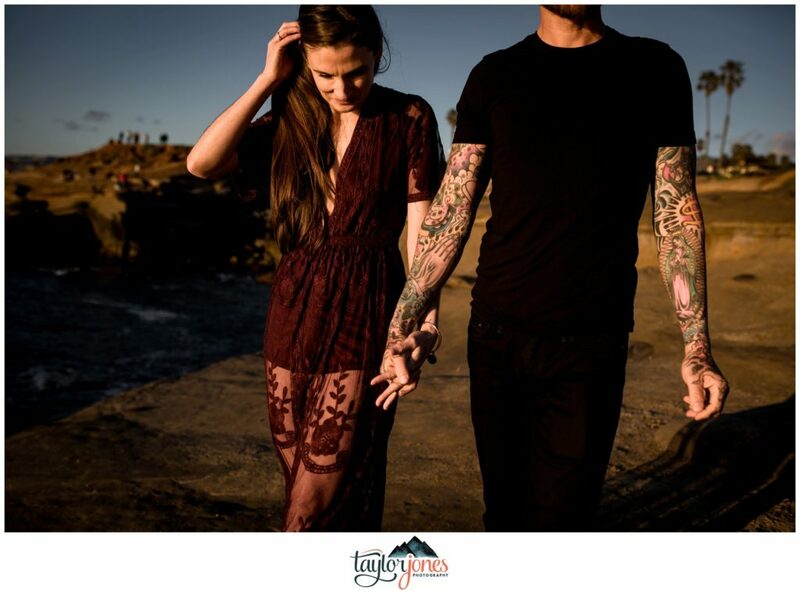 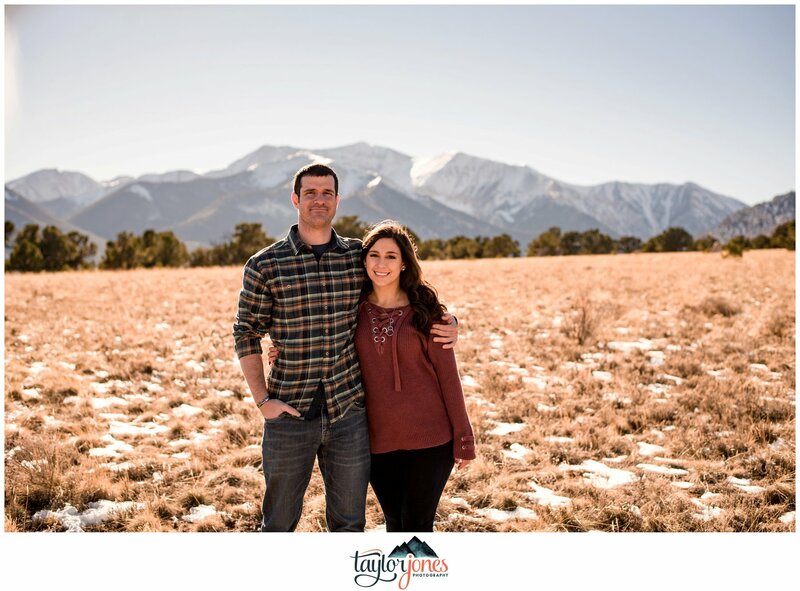 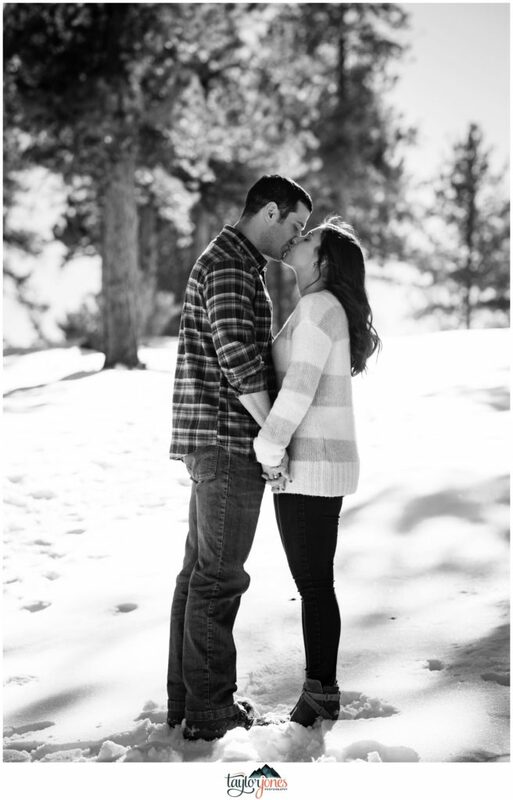 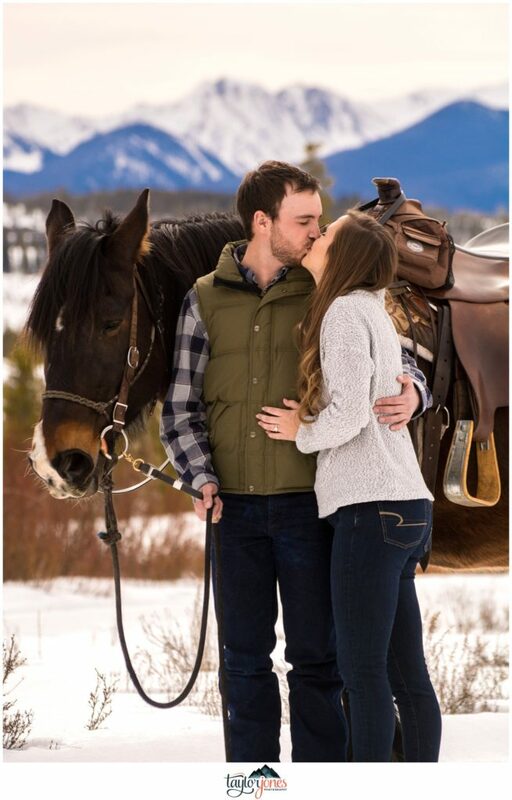 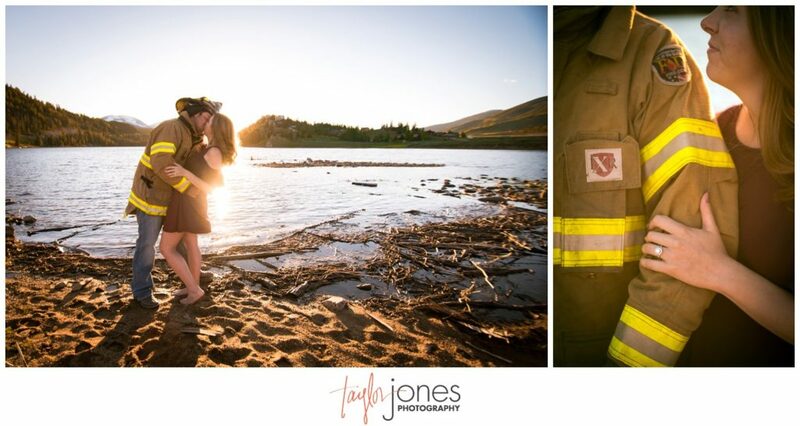 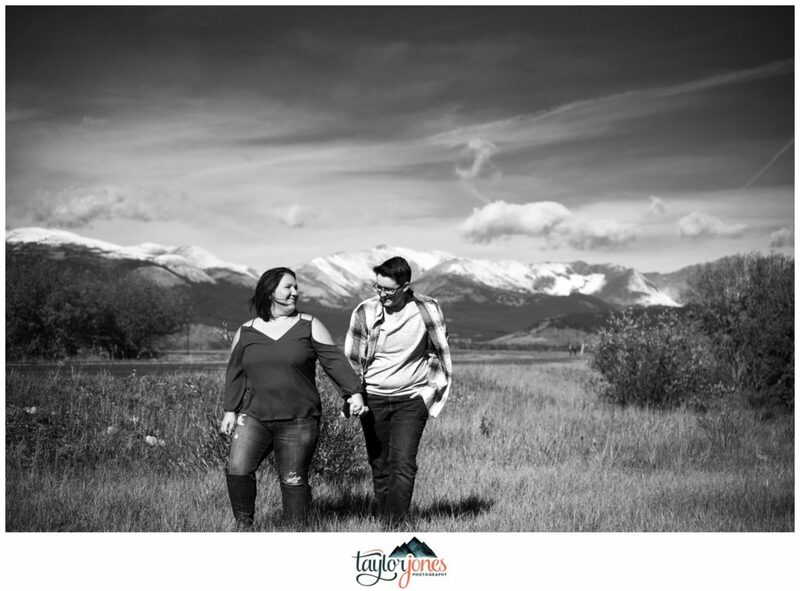 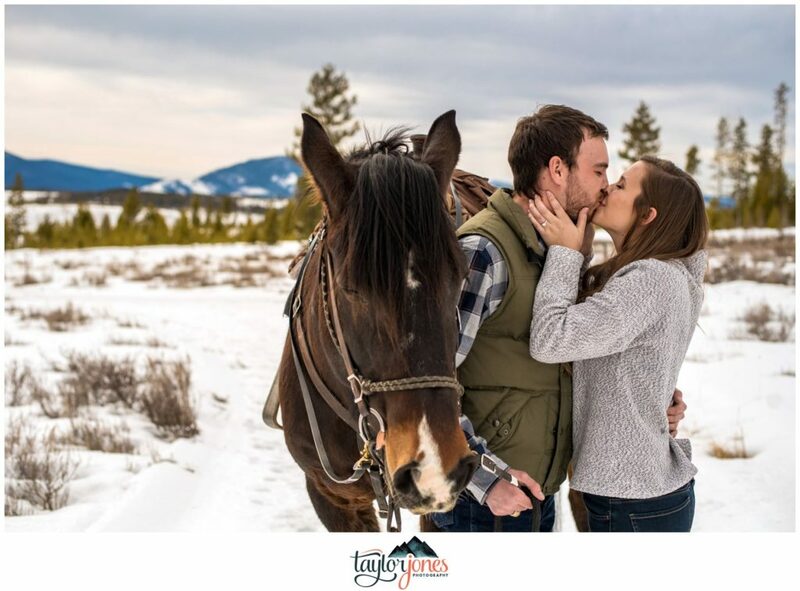 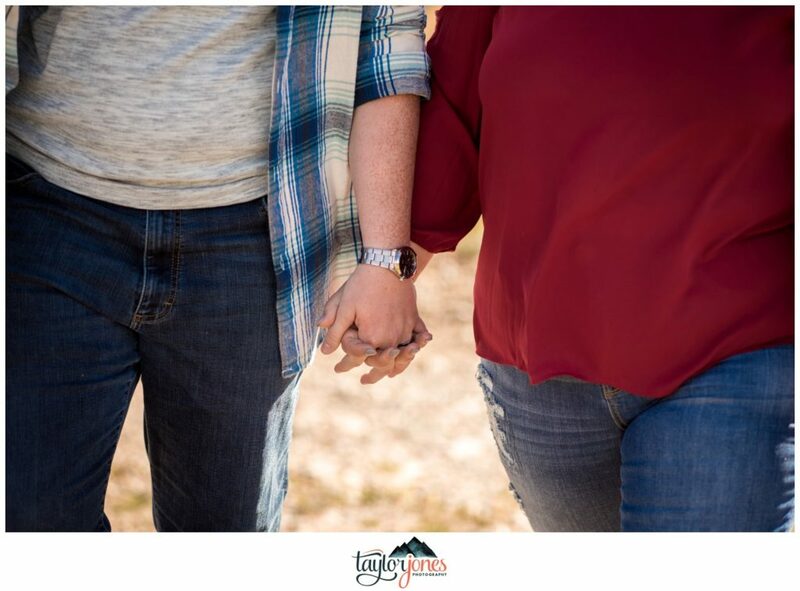 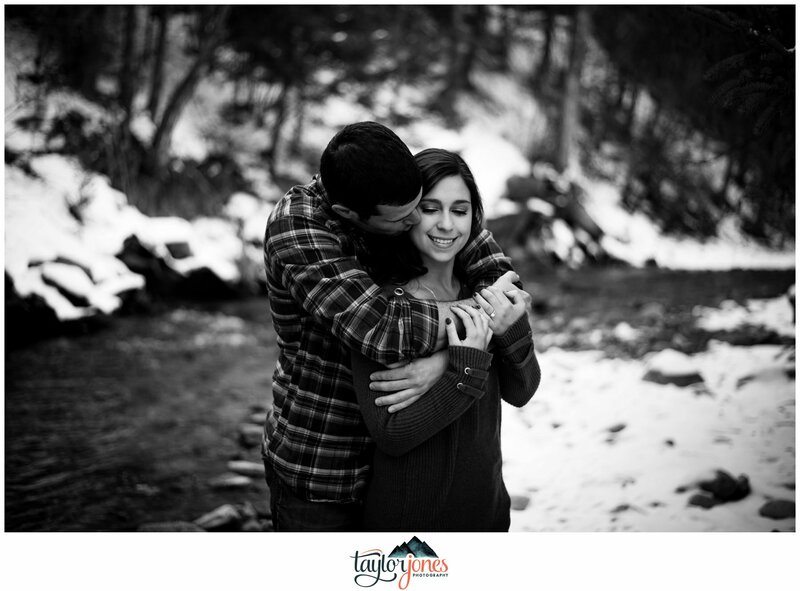 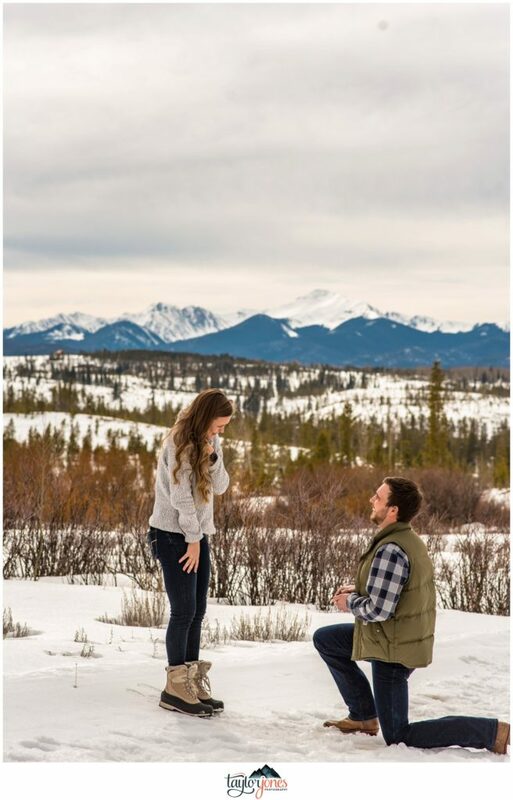 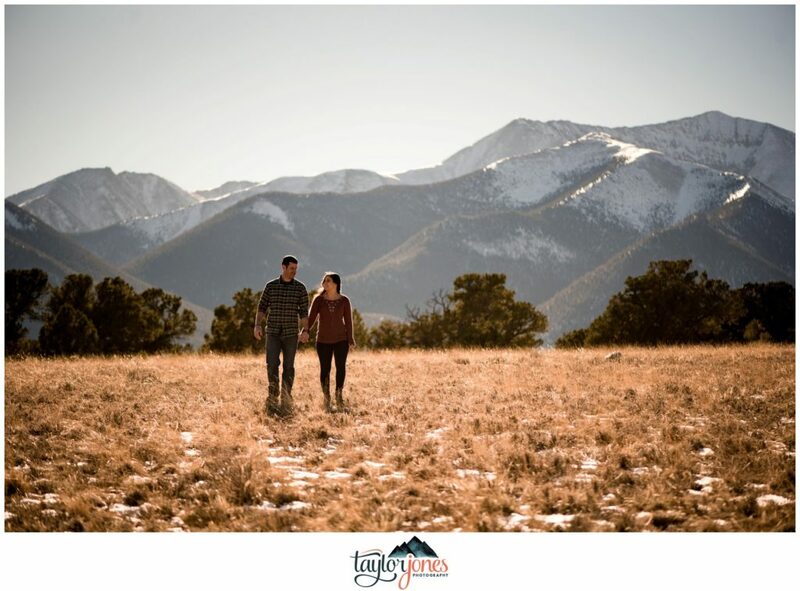 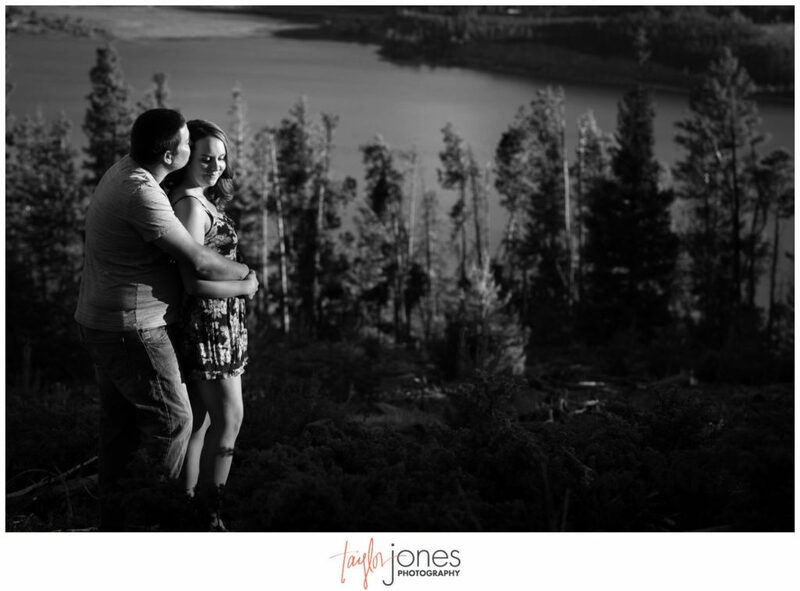 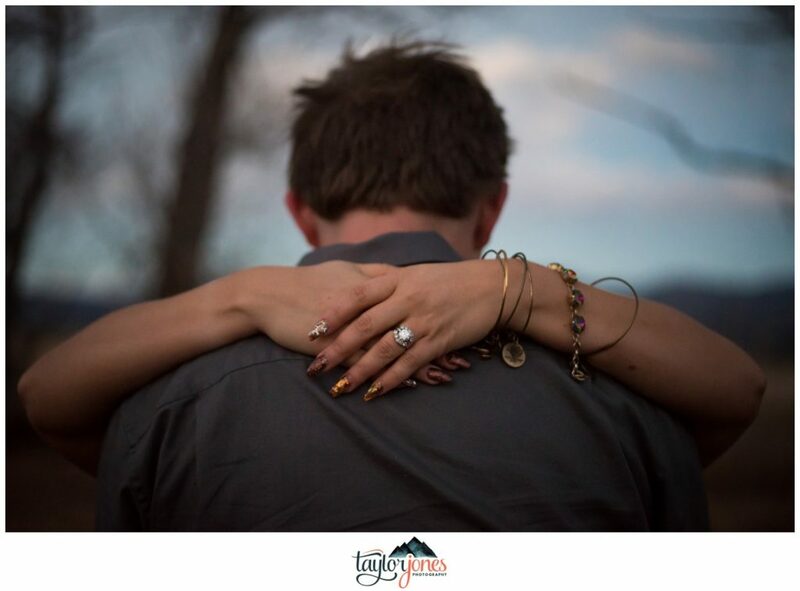 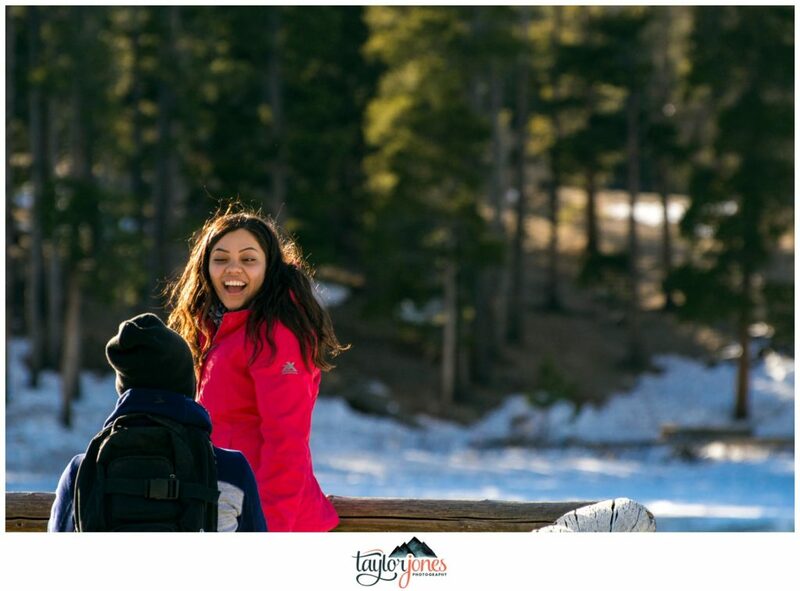 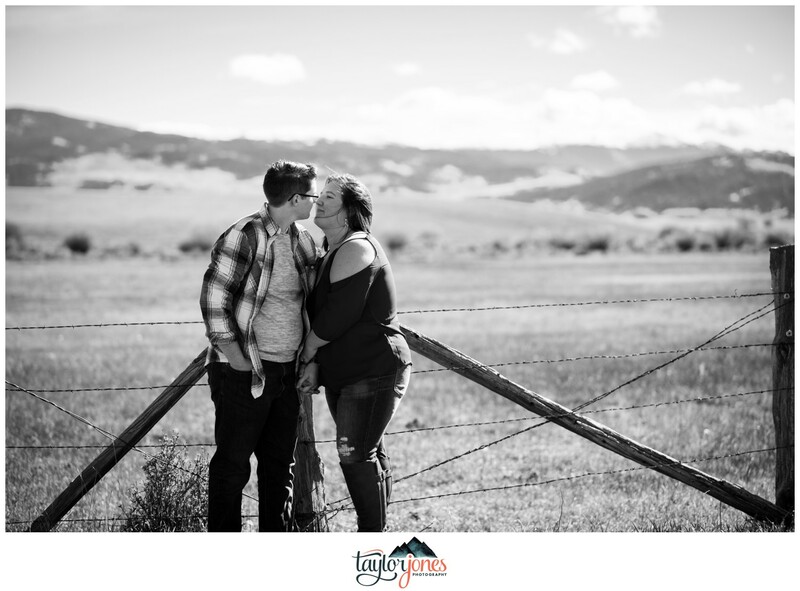 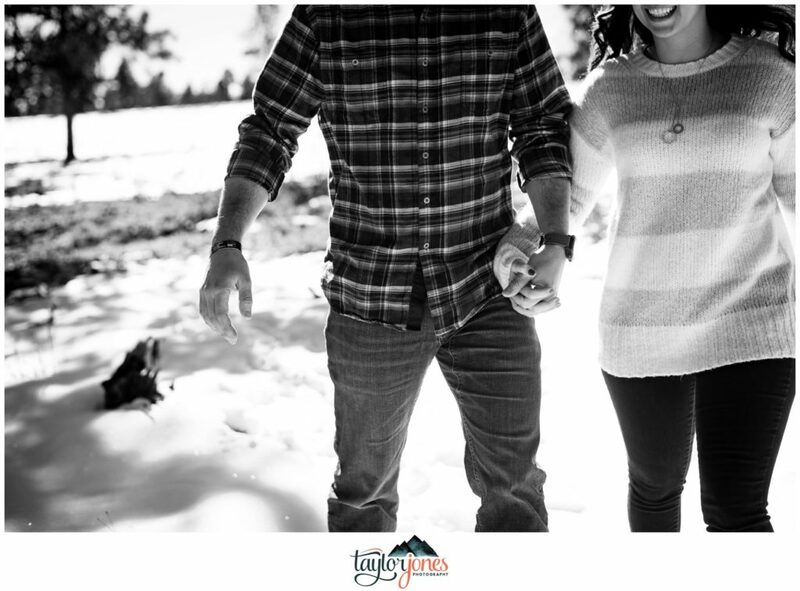 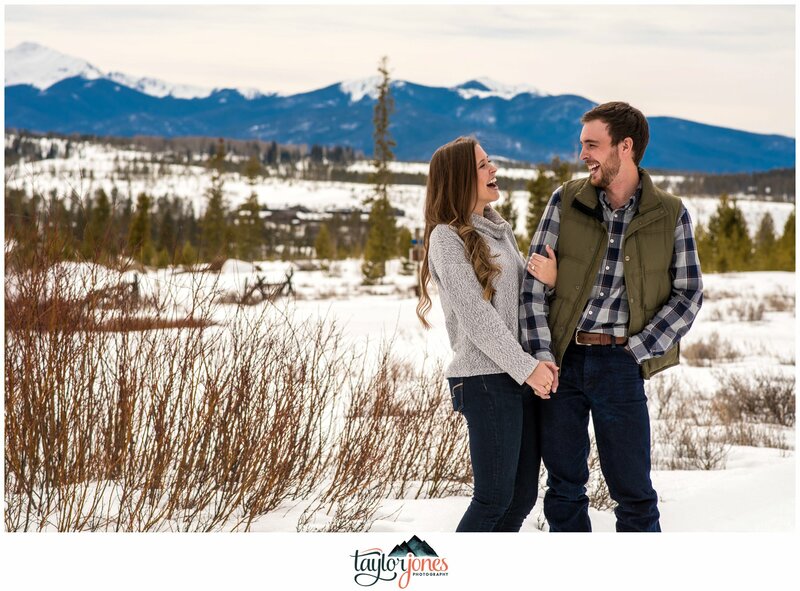 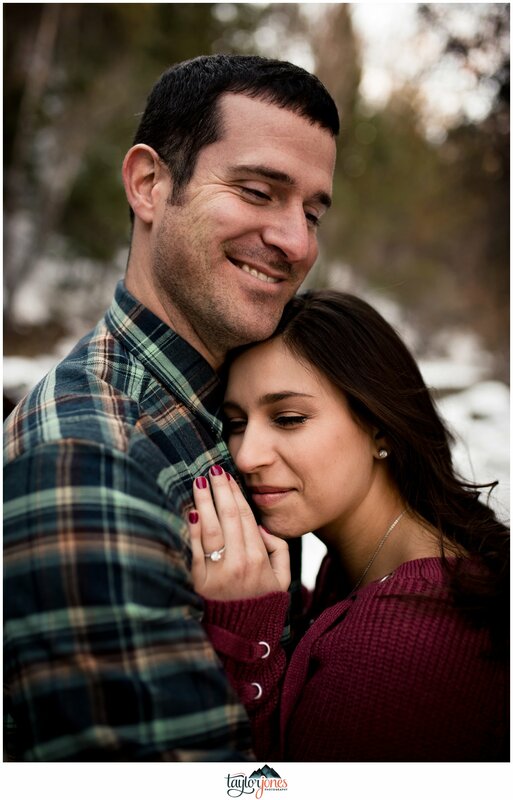 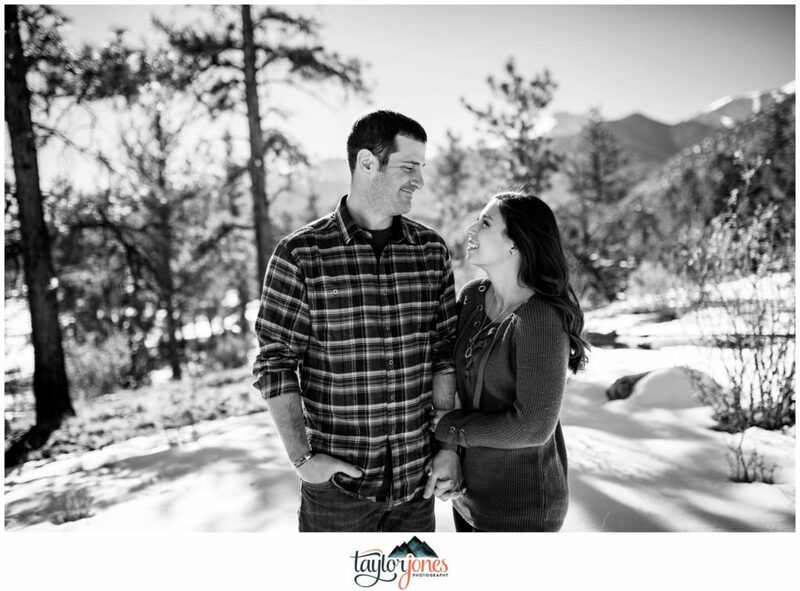 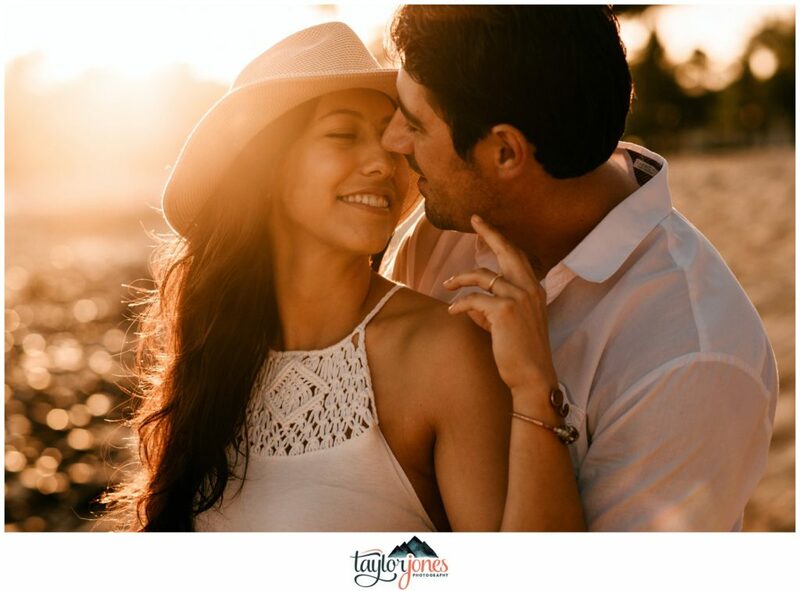 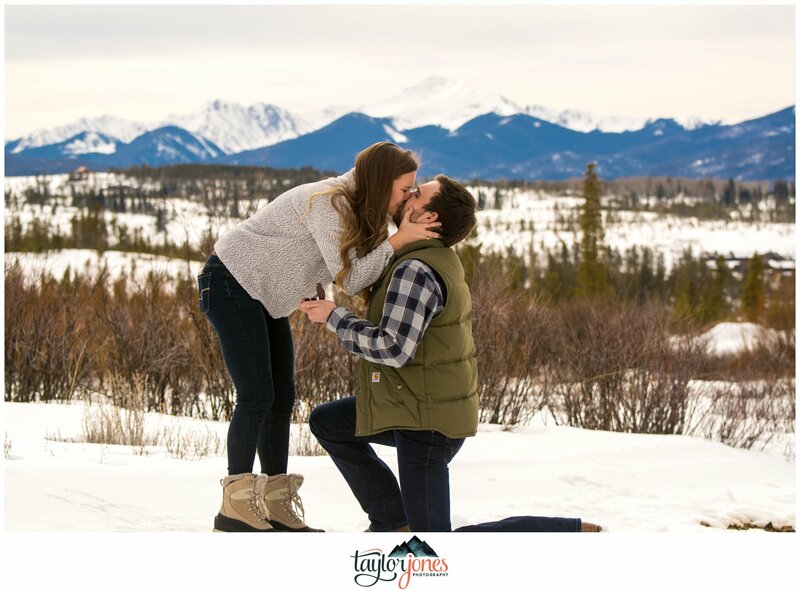 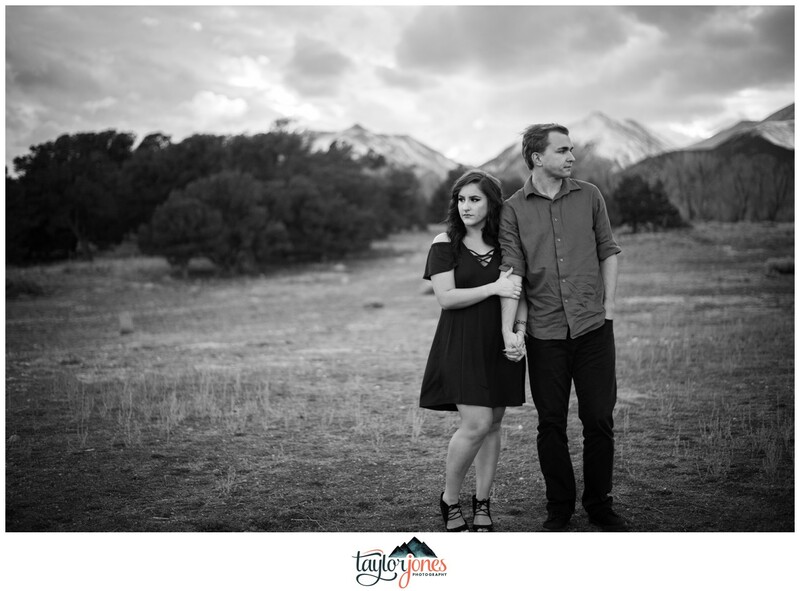 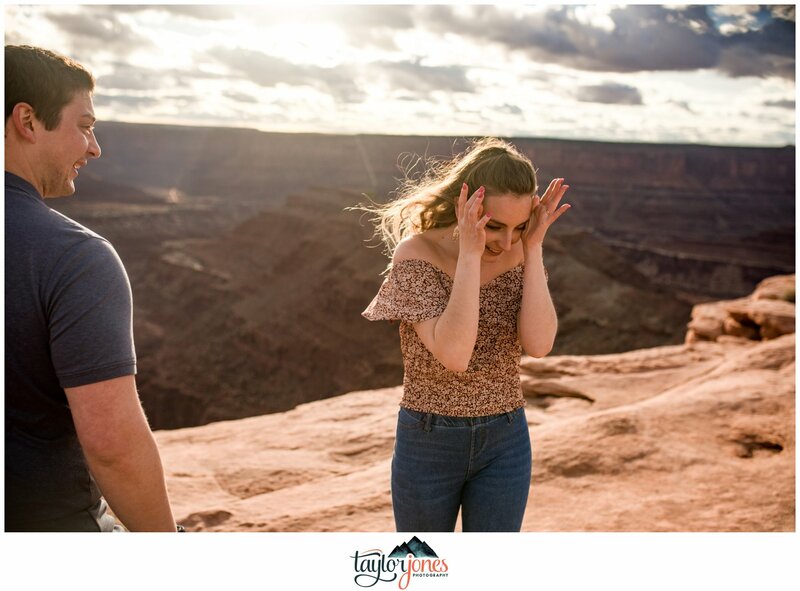 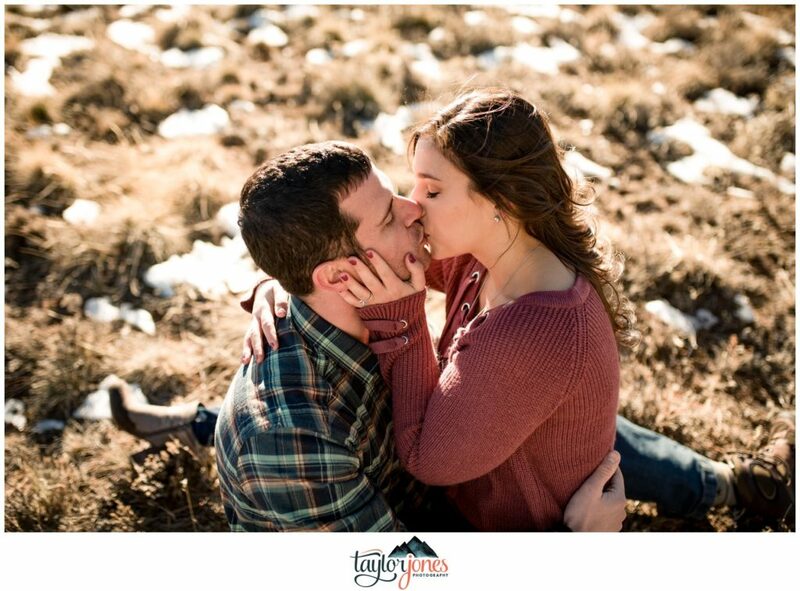 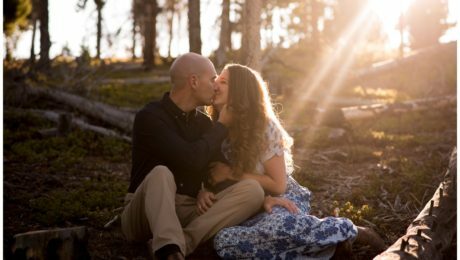 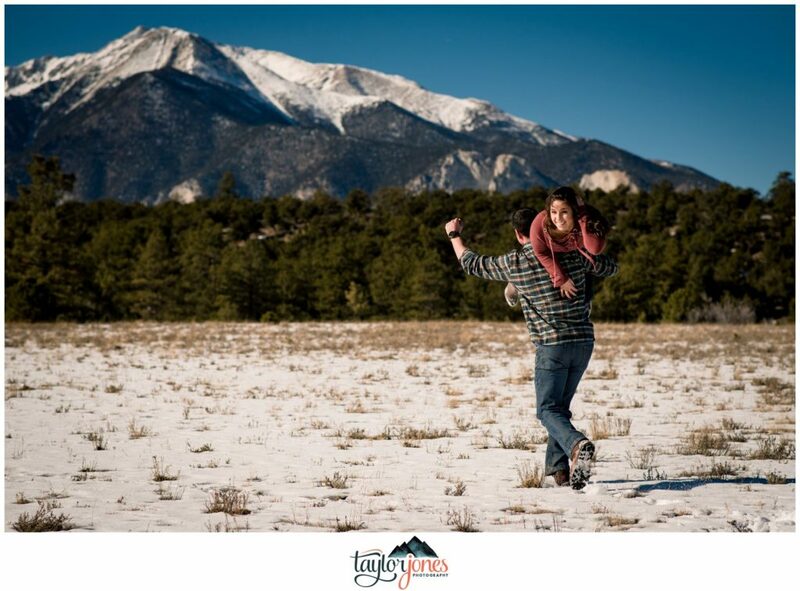 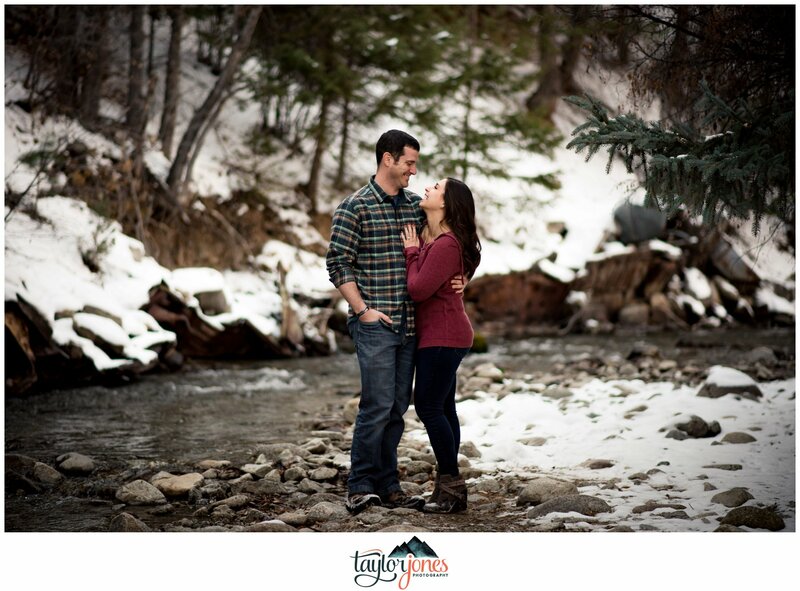 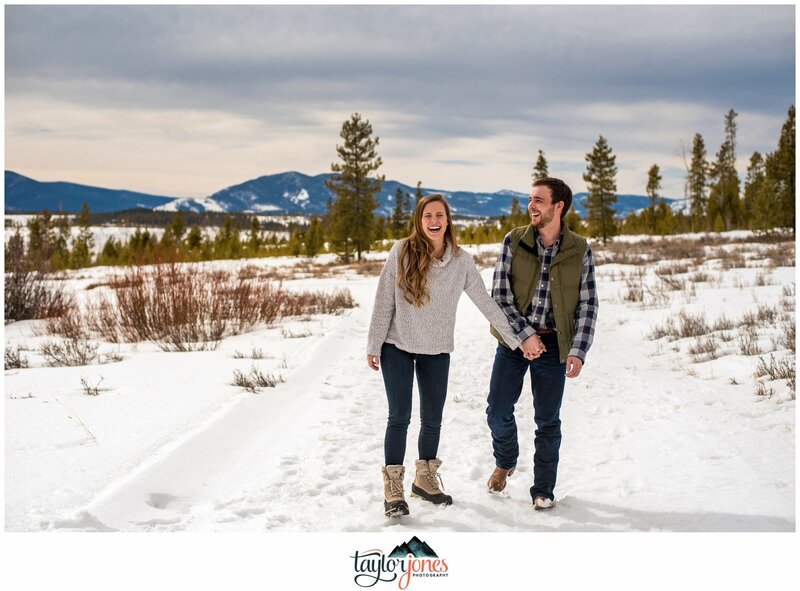 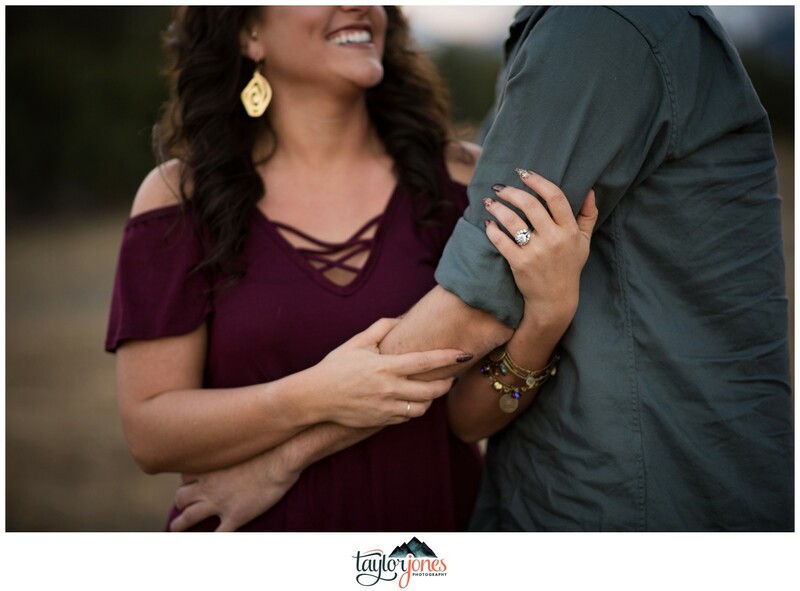 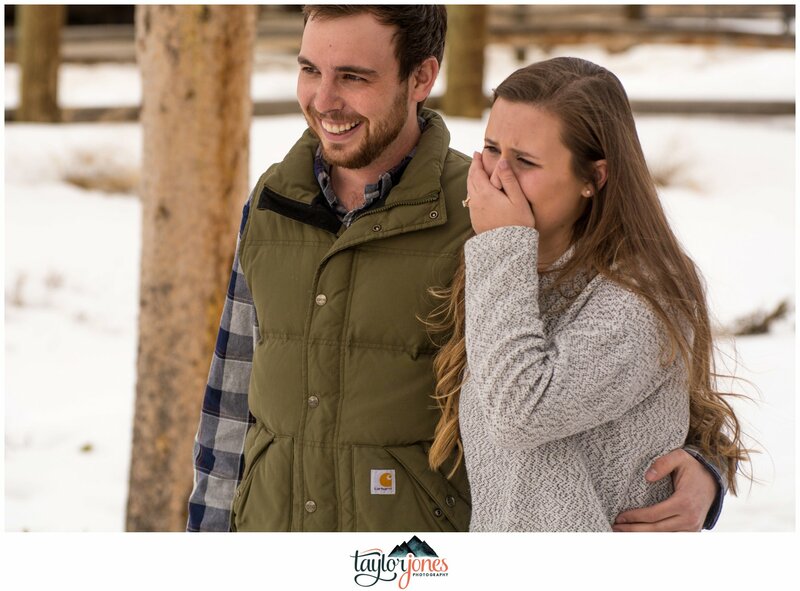 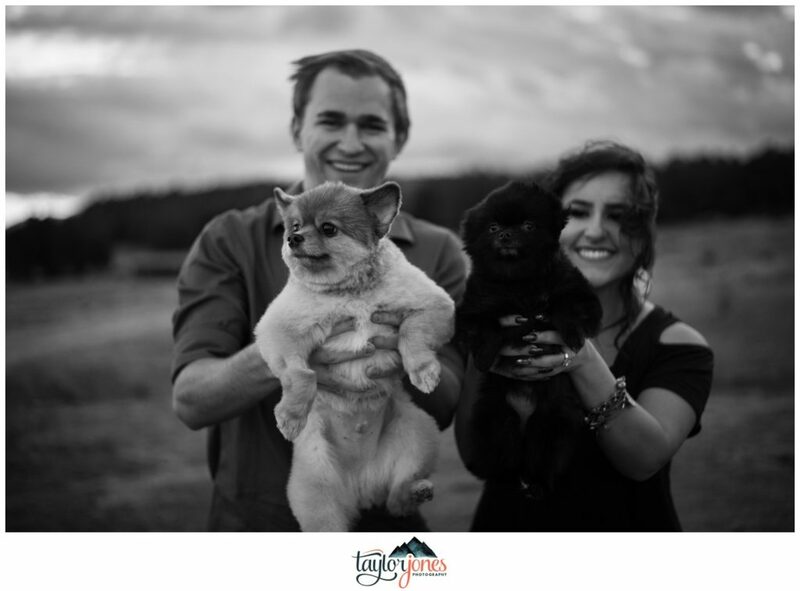 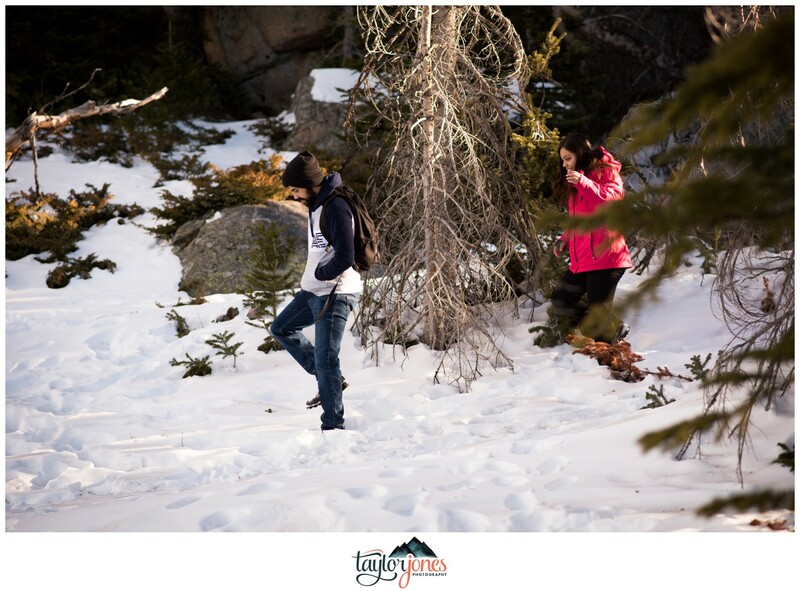 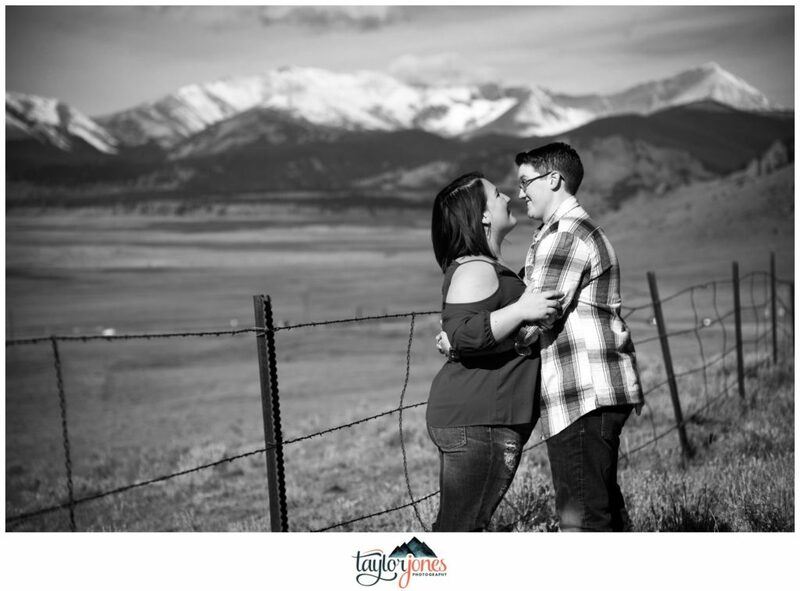 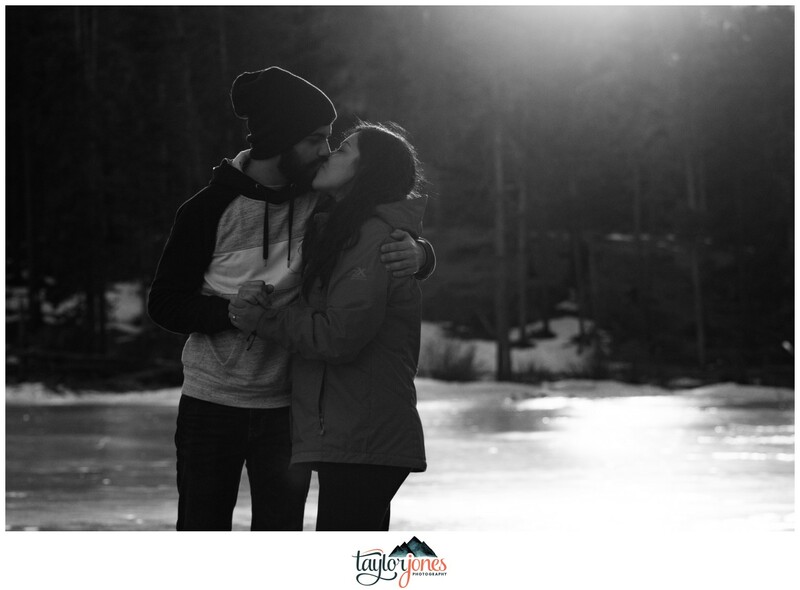 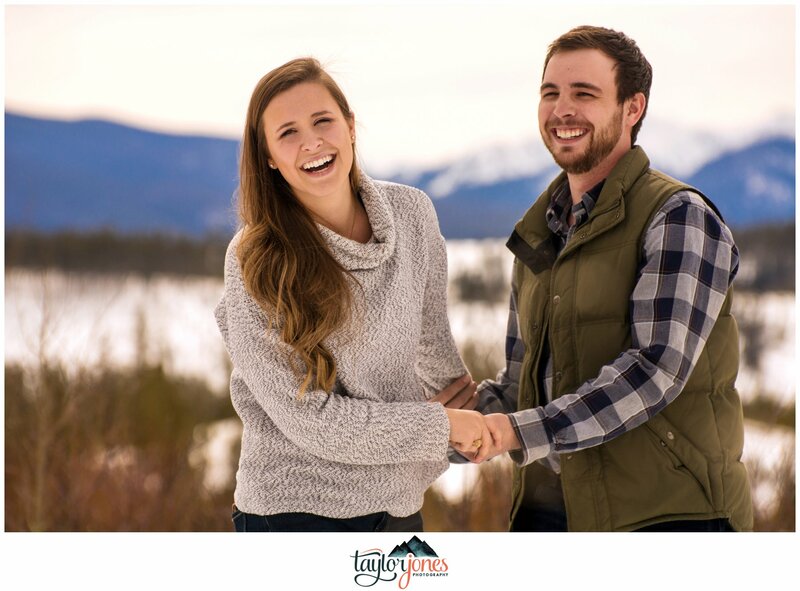 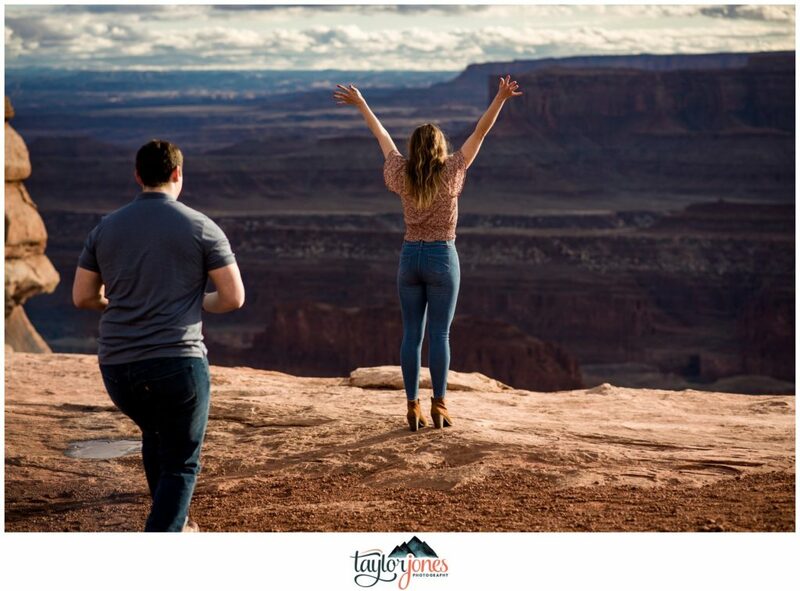 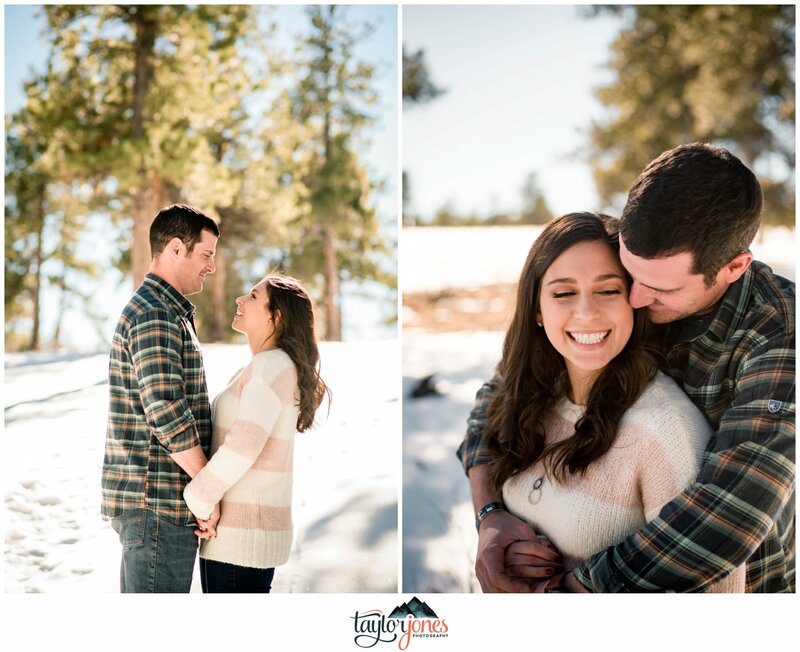 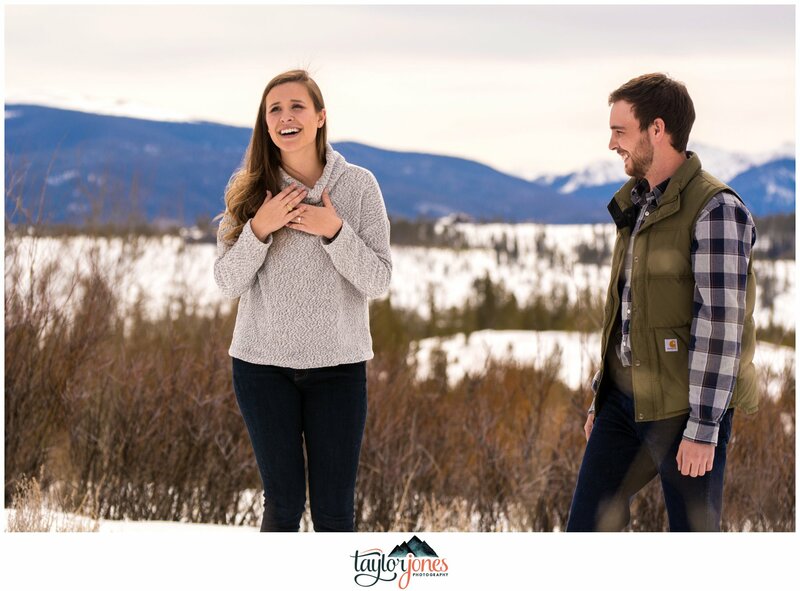 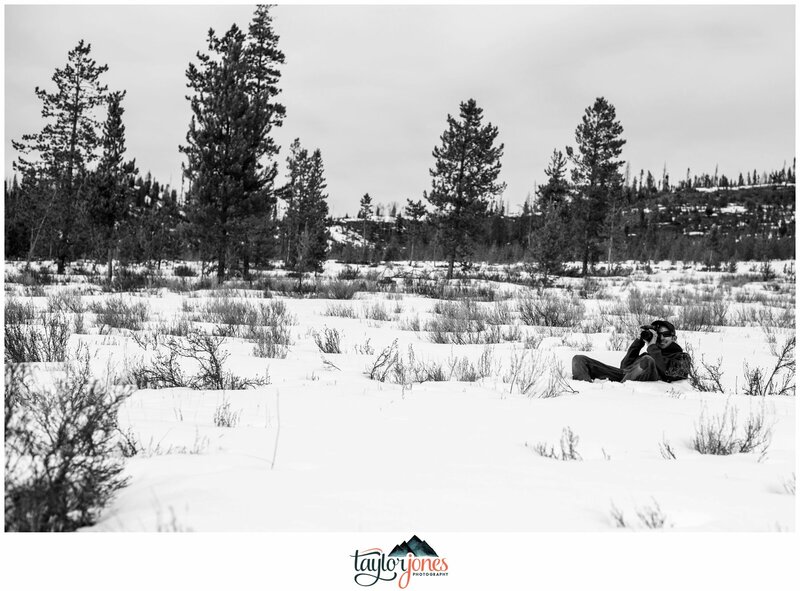 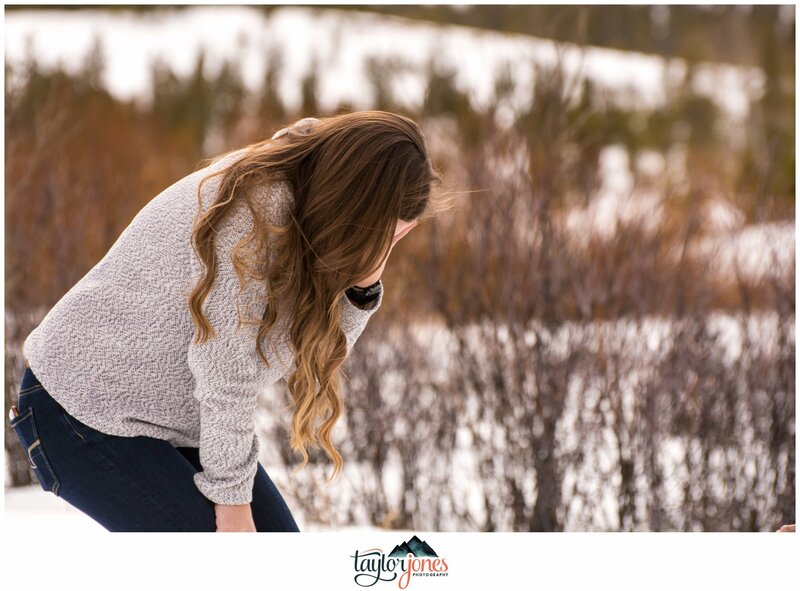 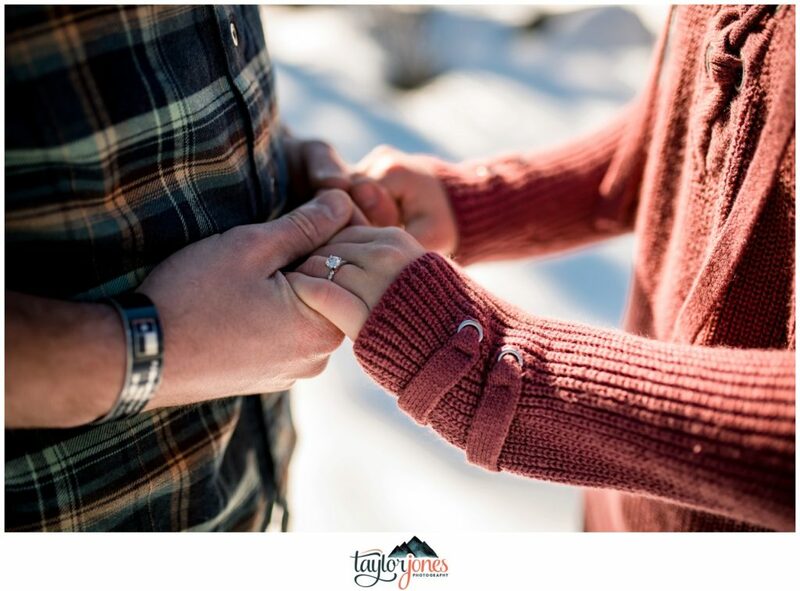 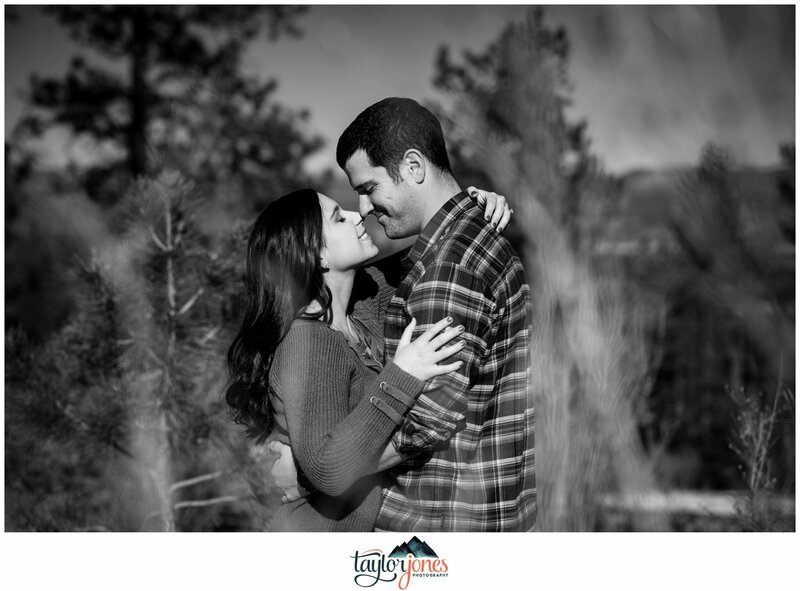 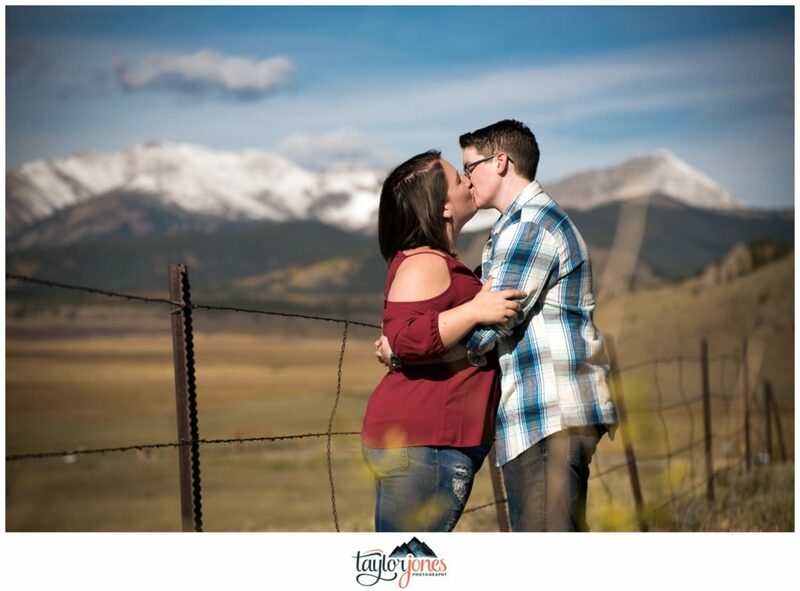 Second, their Kenosha Pass engagement shoot this past fall is an iconic time and place for Coloradans. 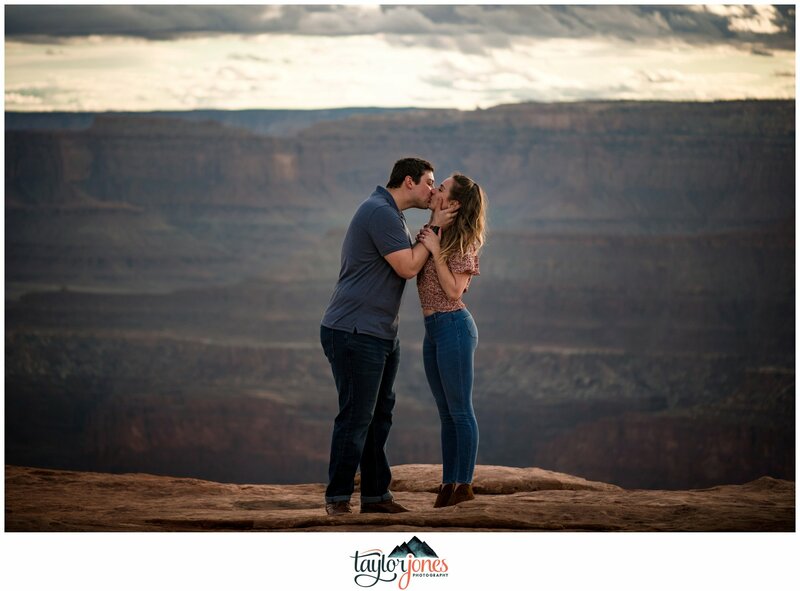 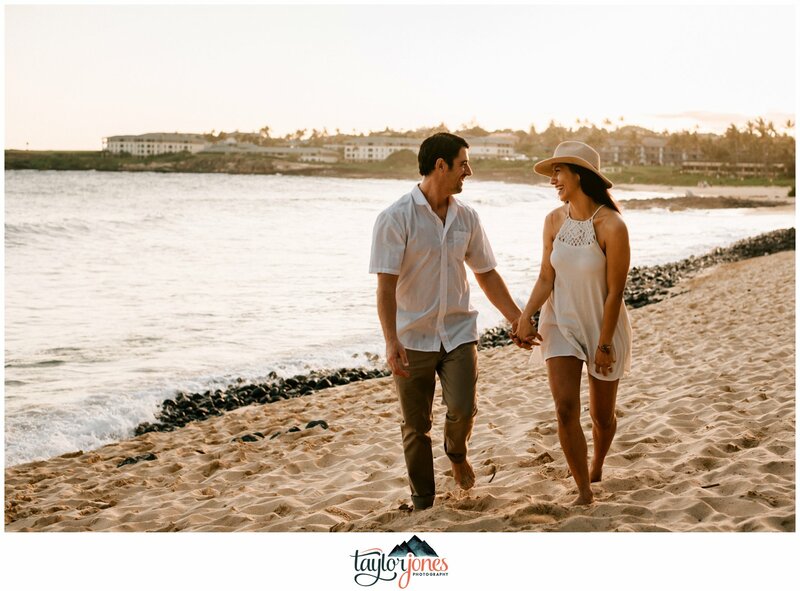 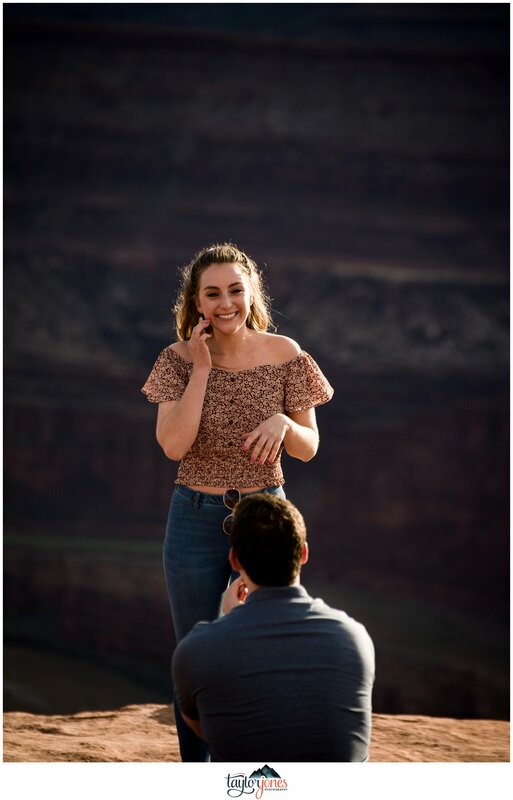 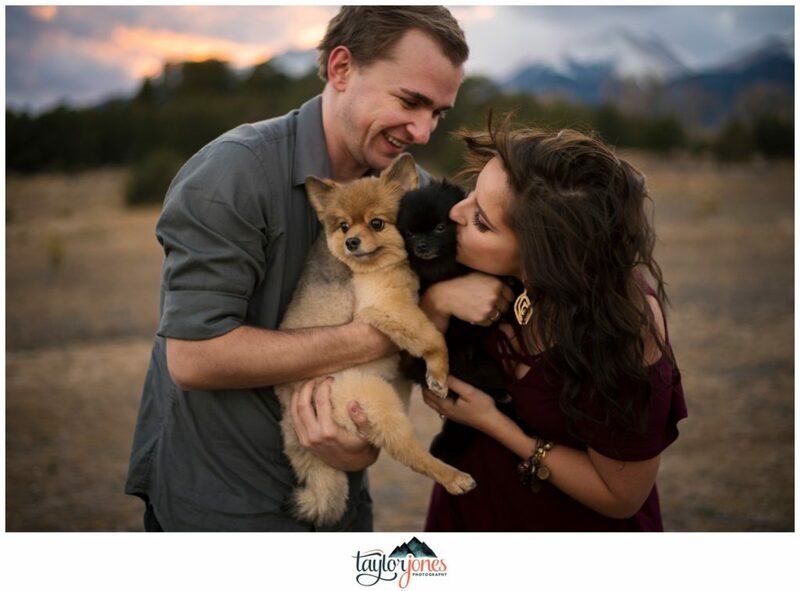 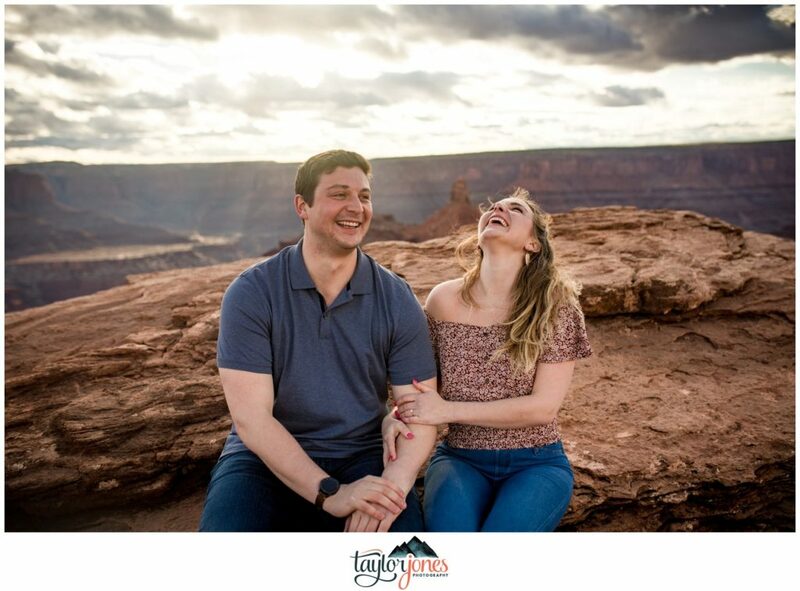 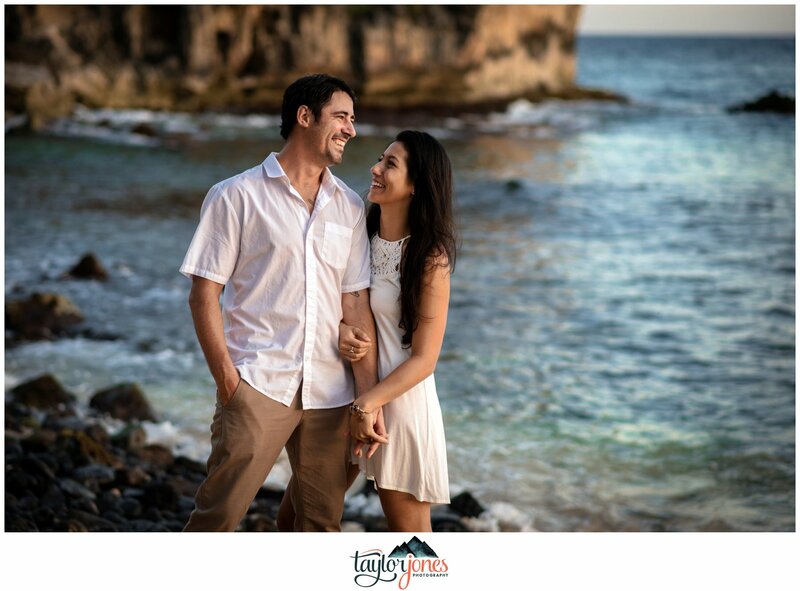 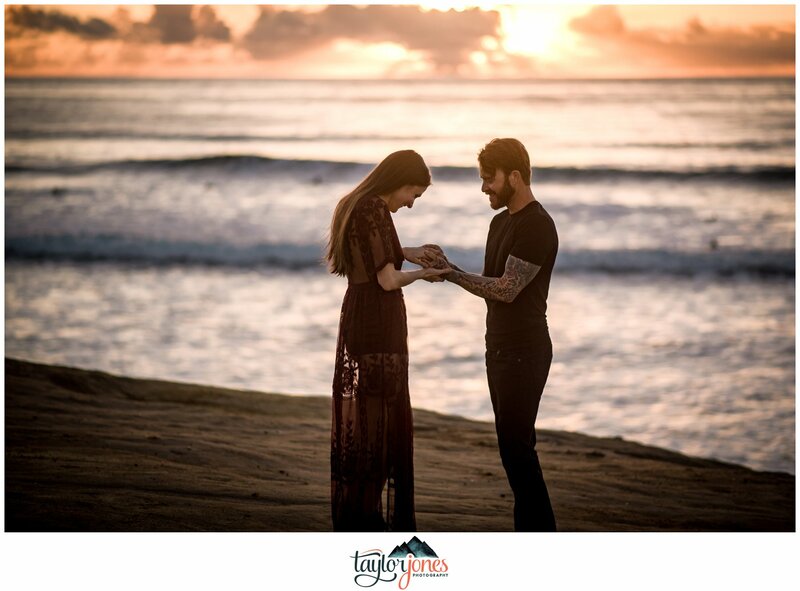 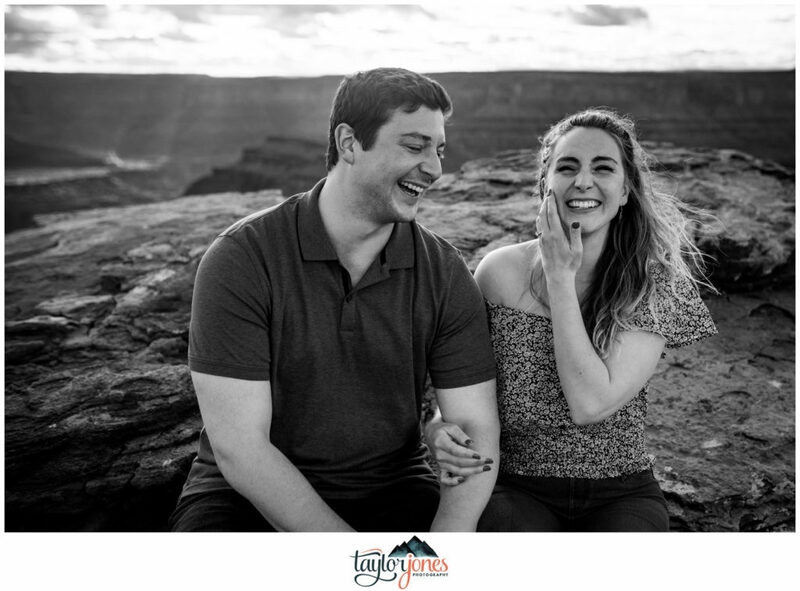 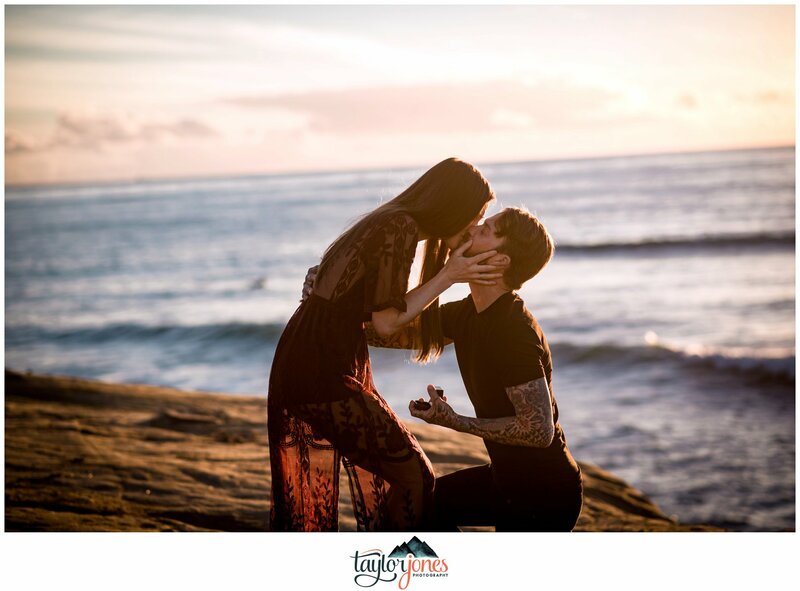 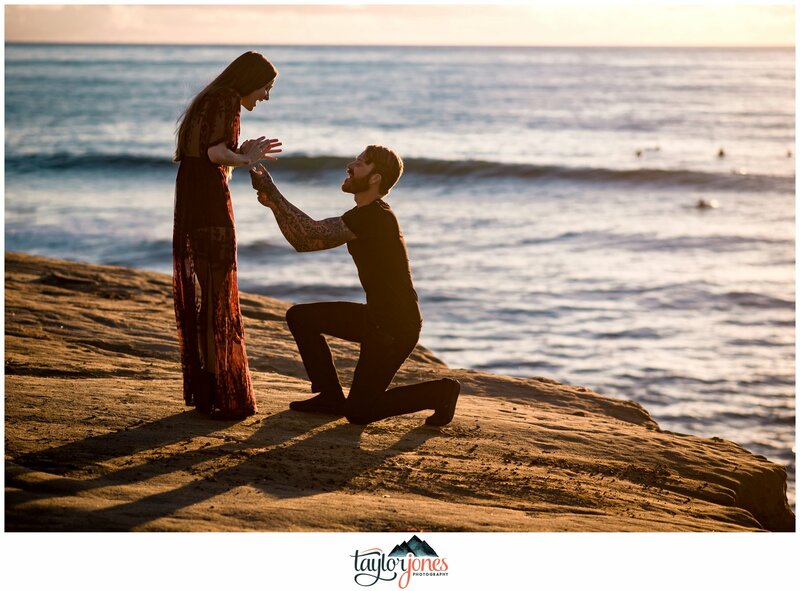 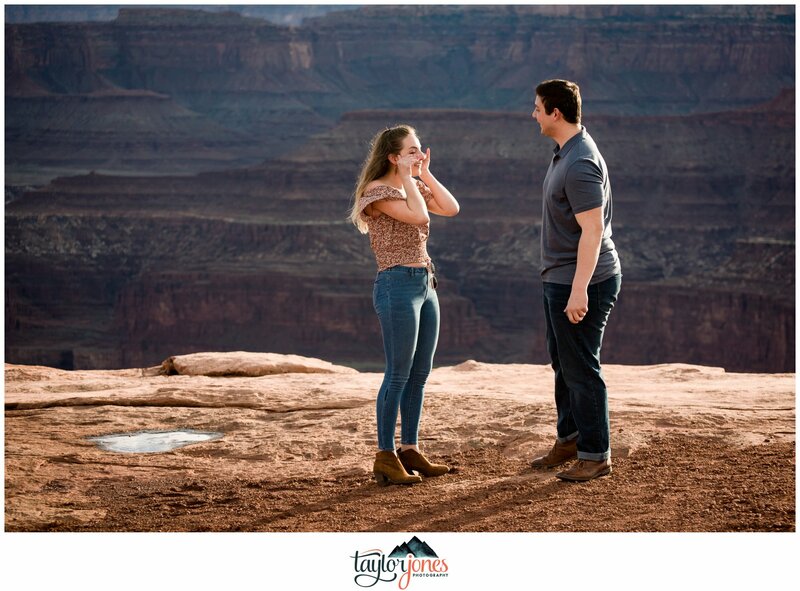 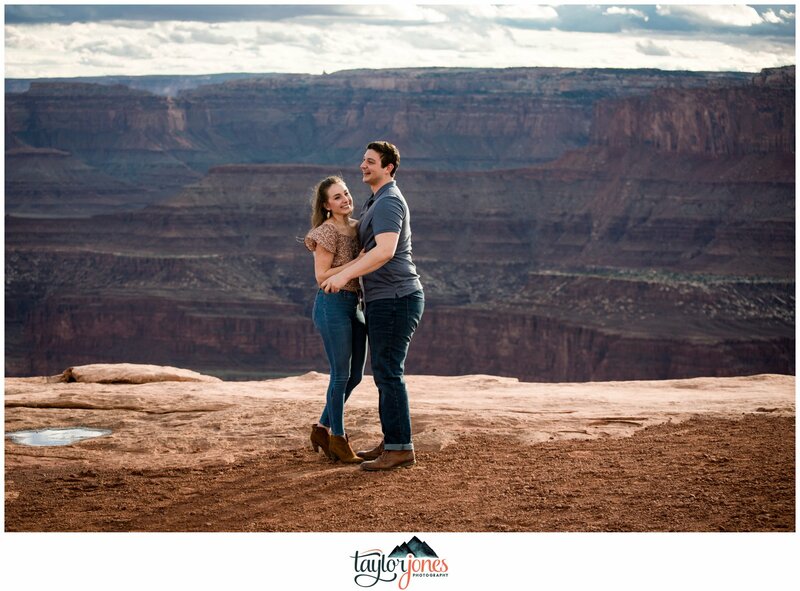 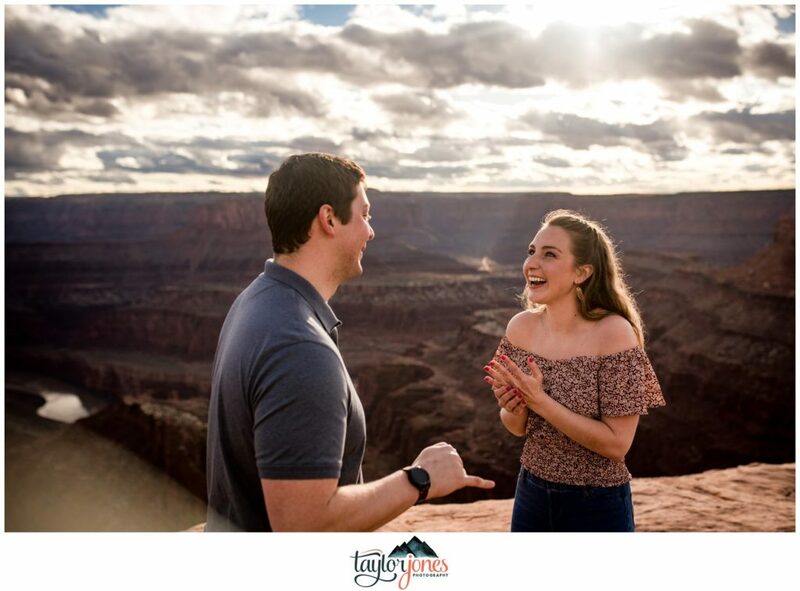 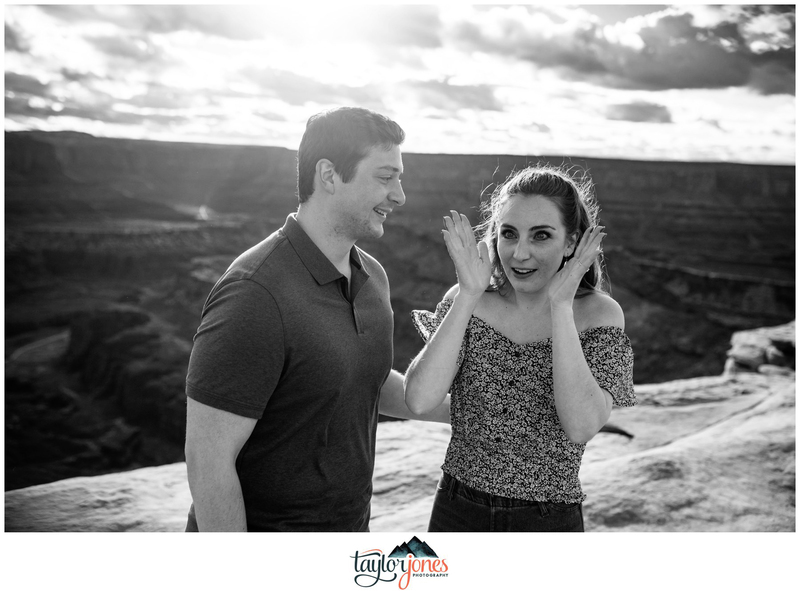 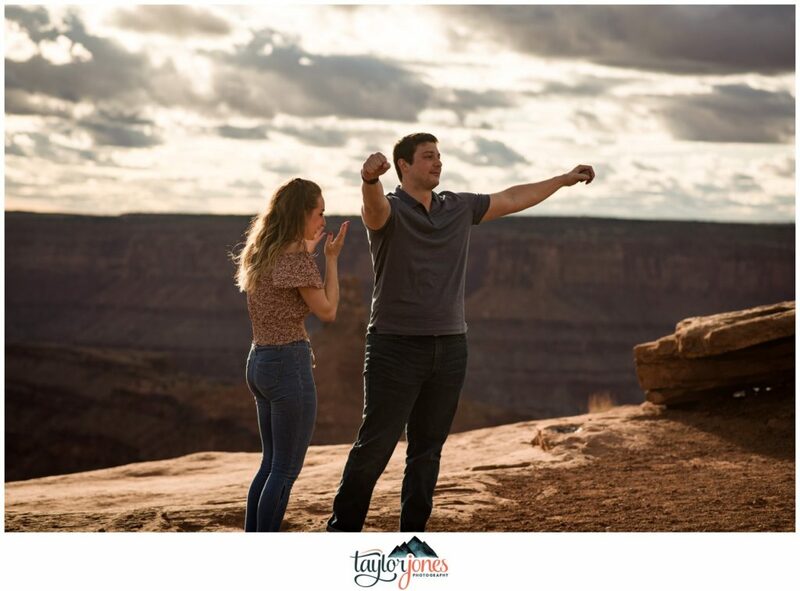 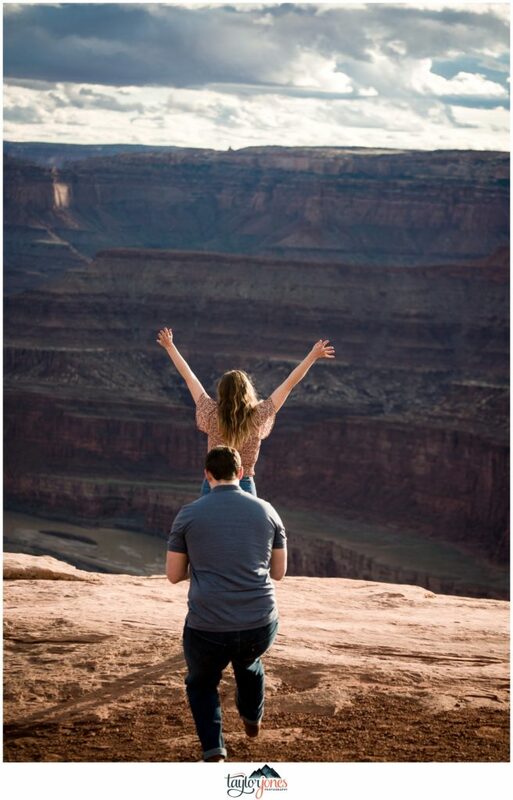 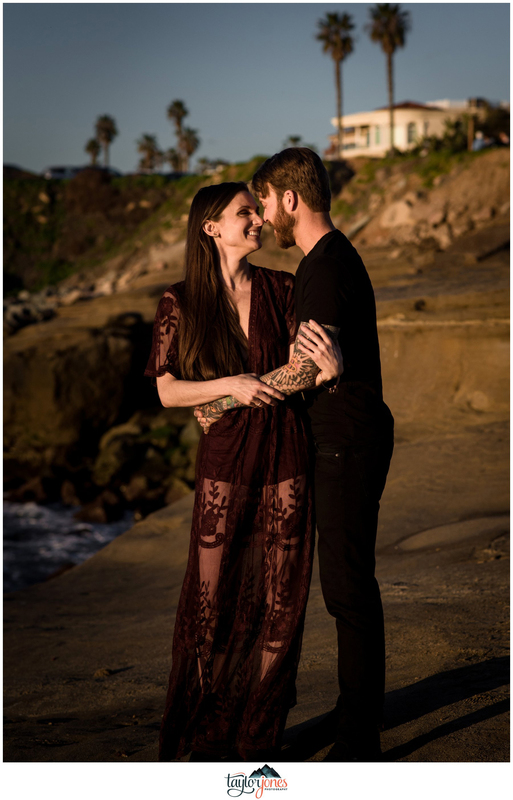 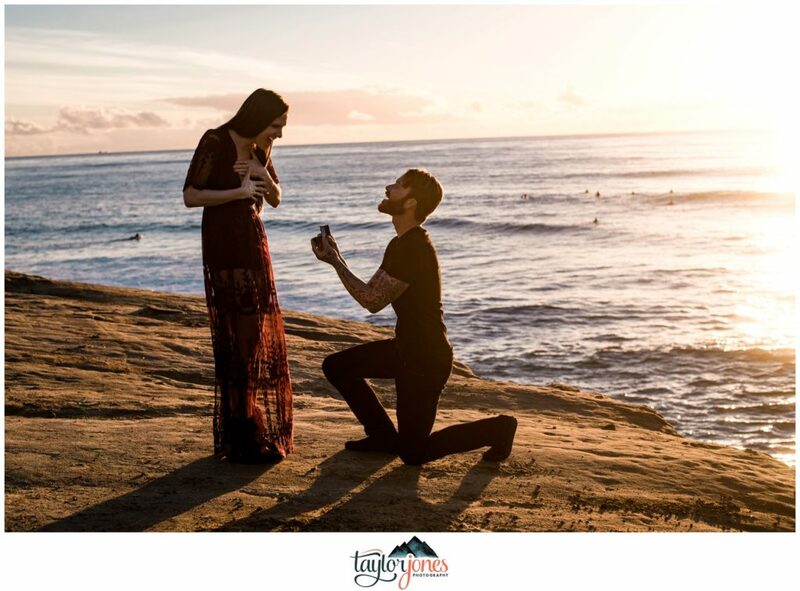 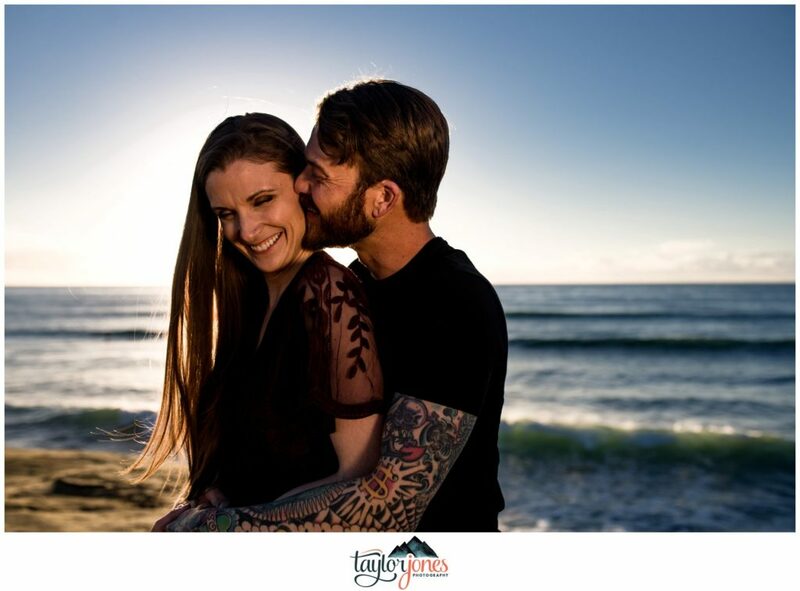 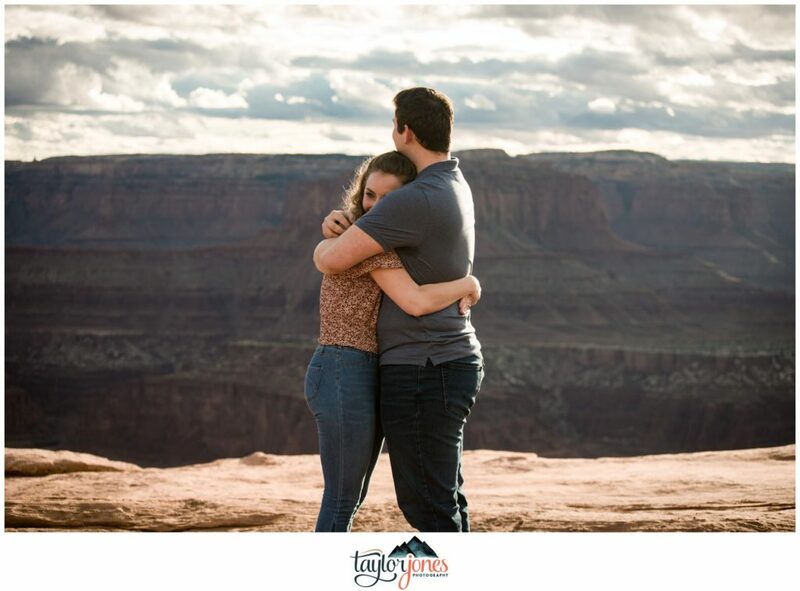 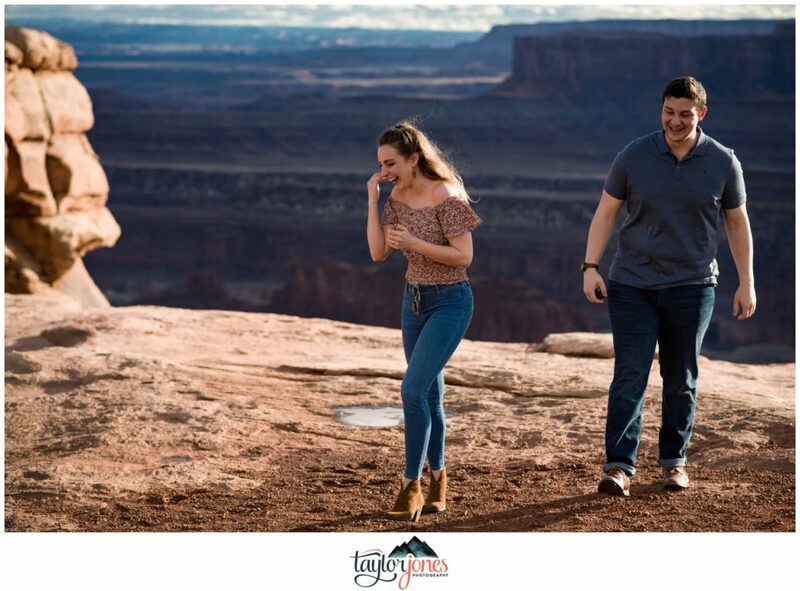 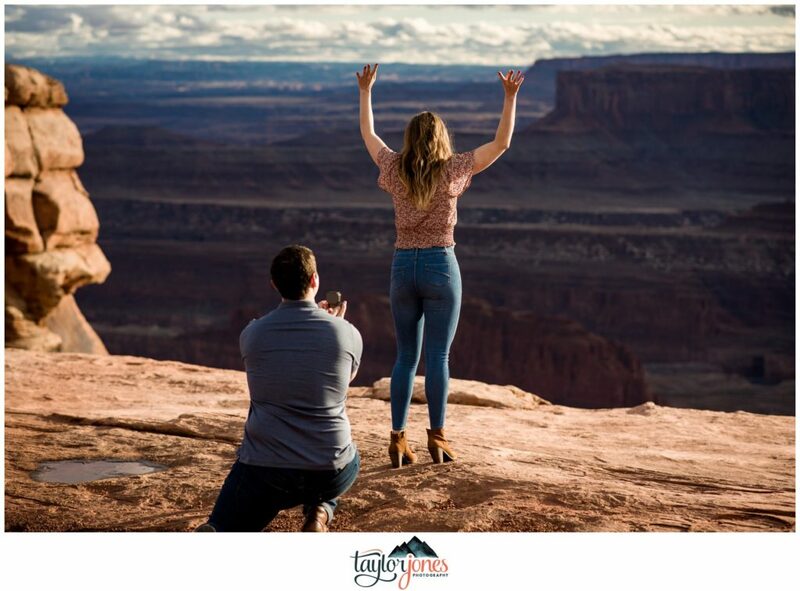 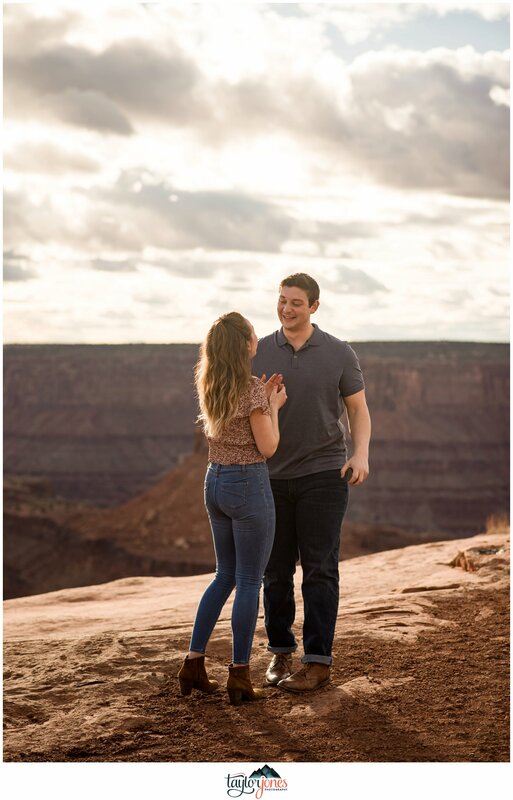 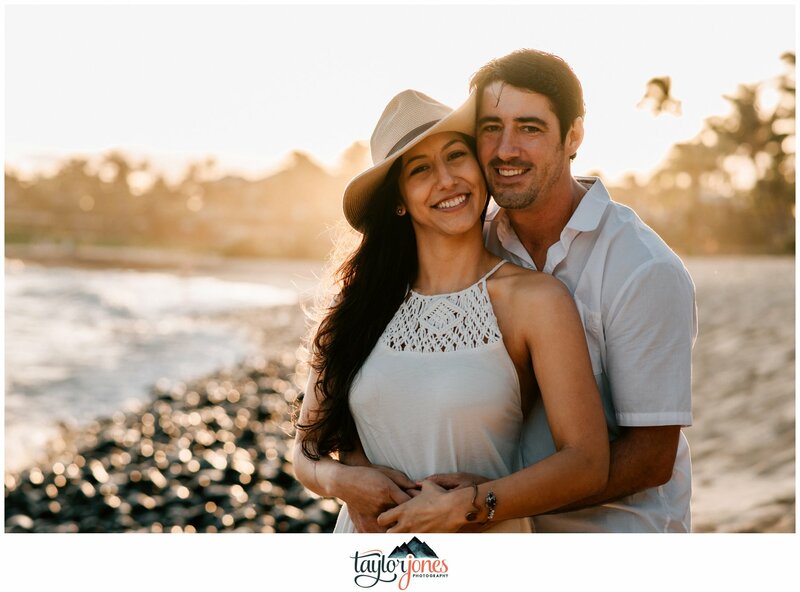 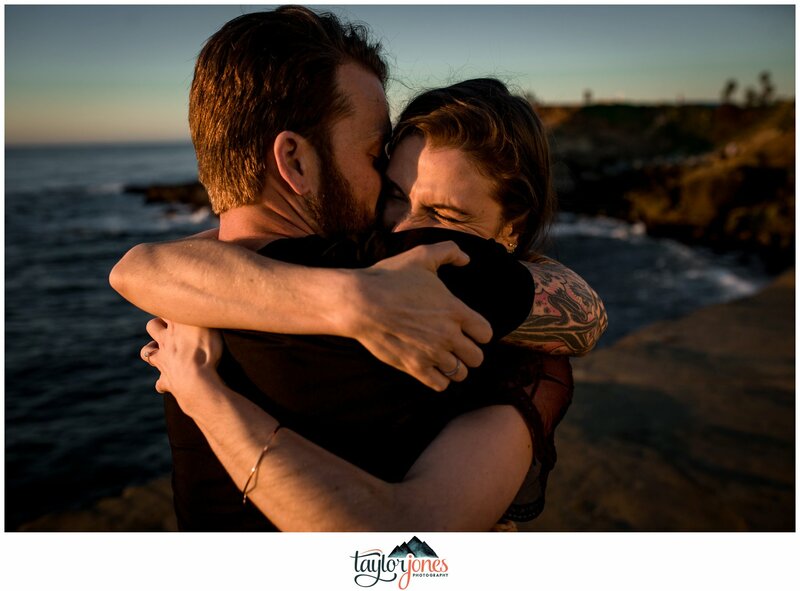 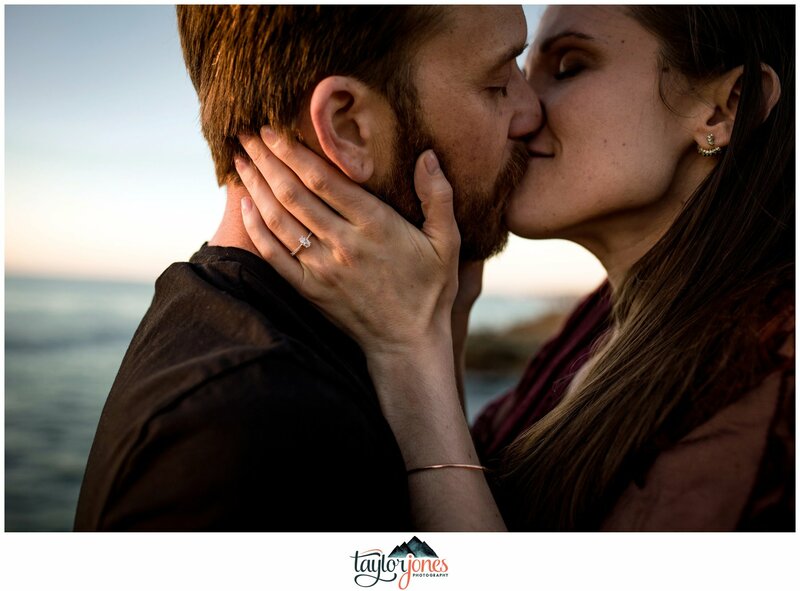 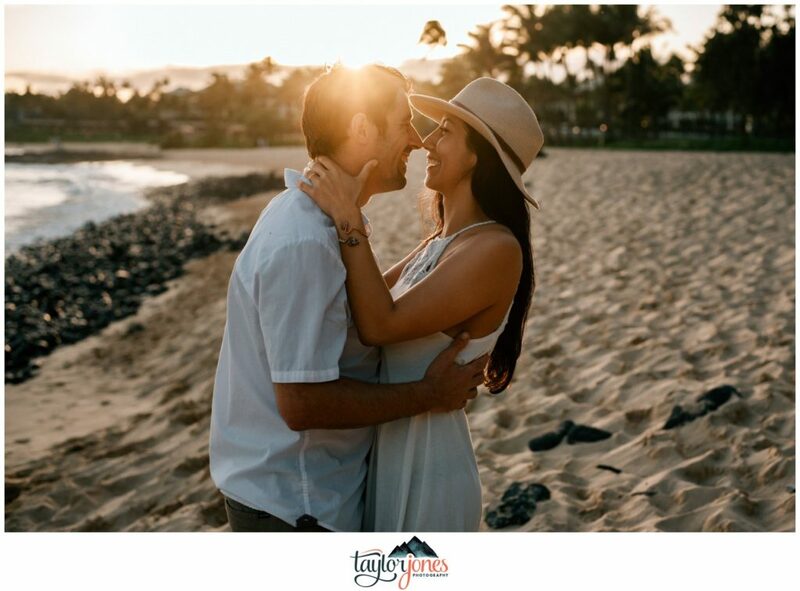 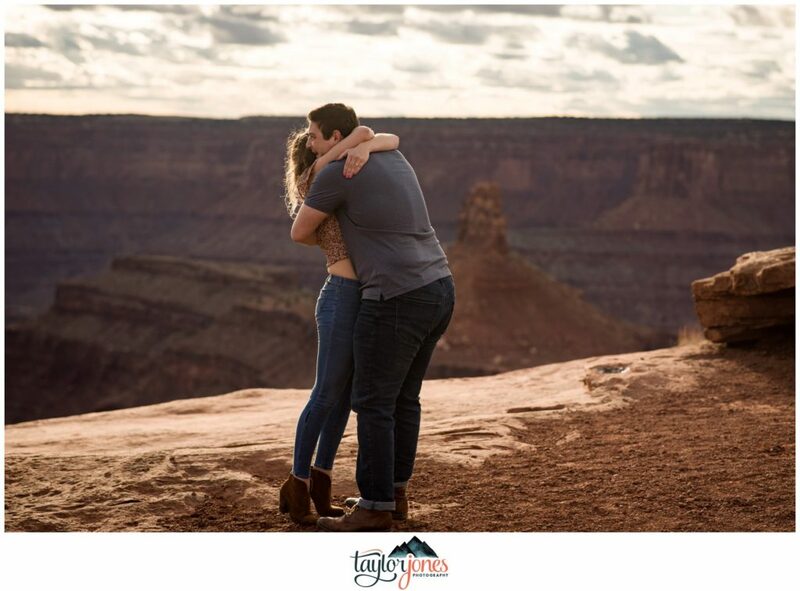 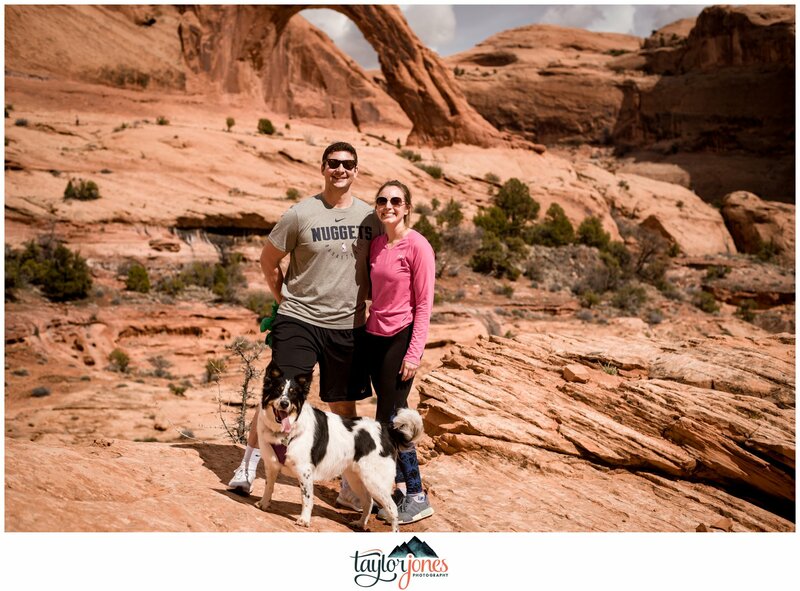 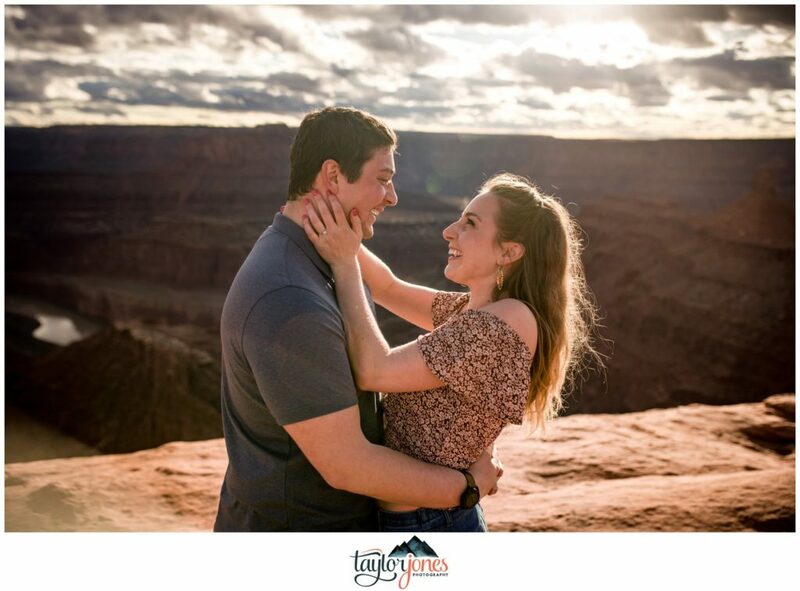 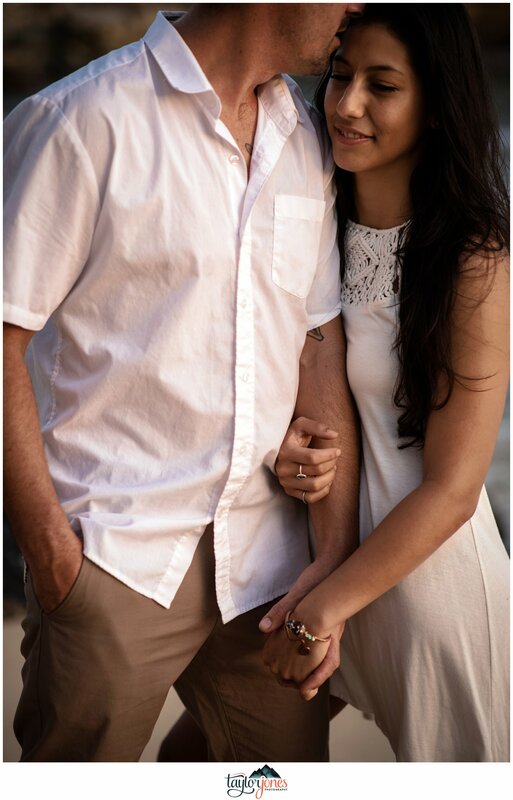 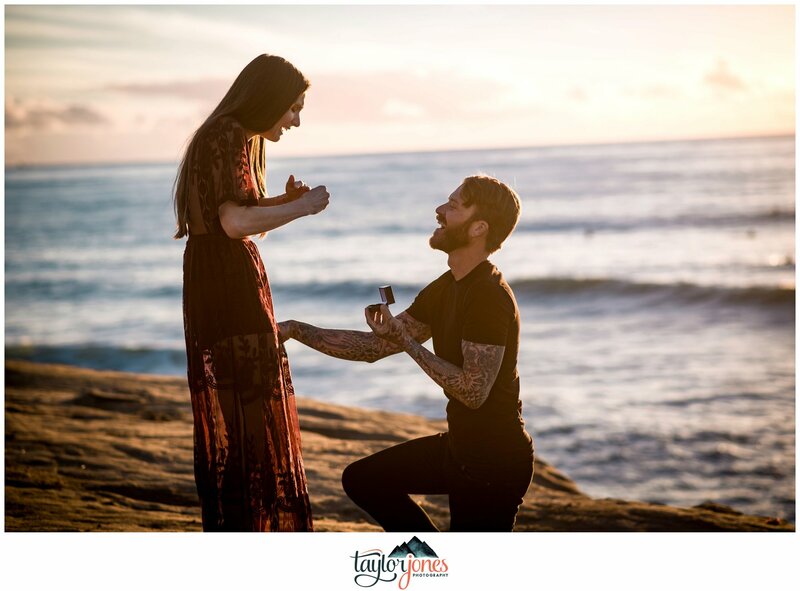 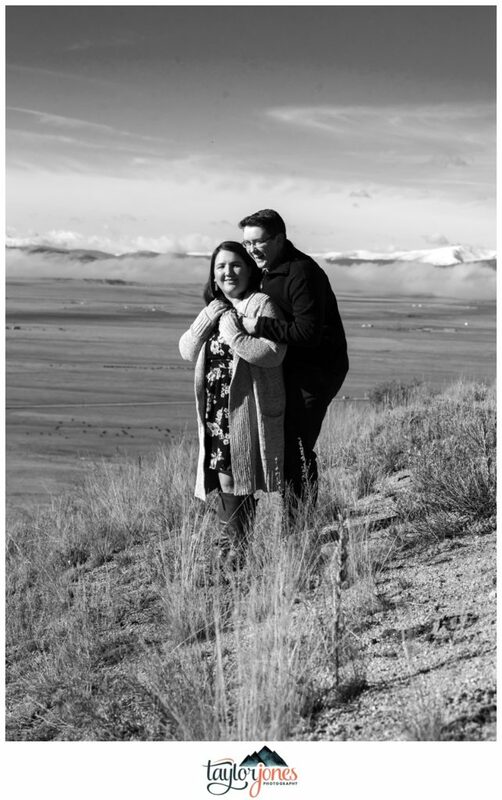 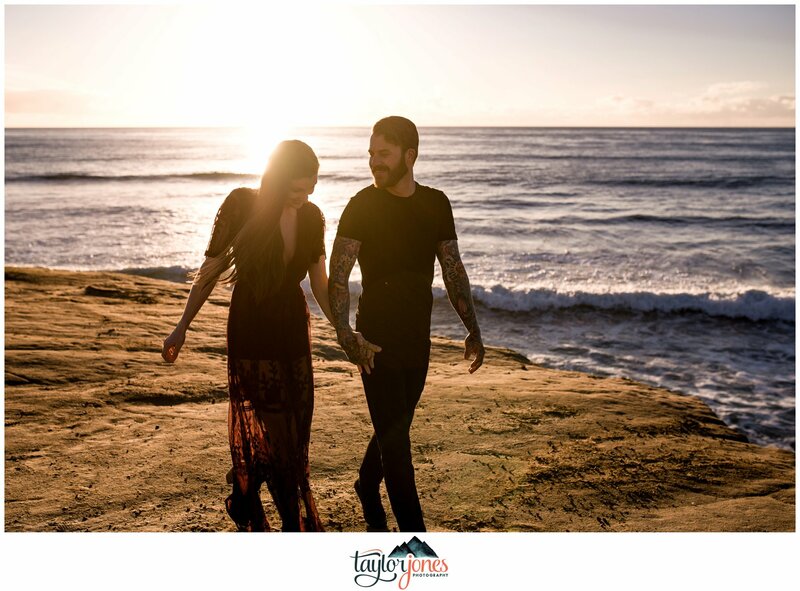 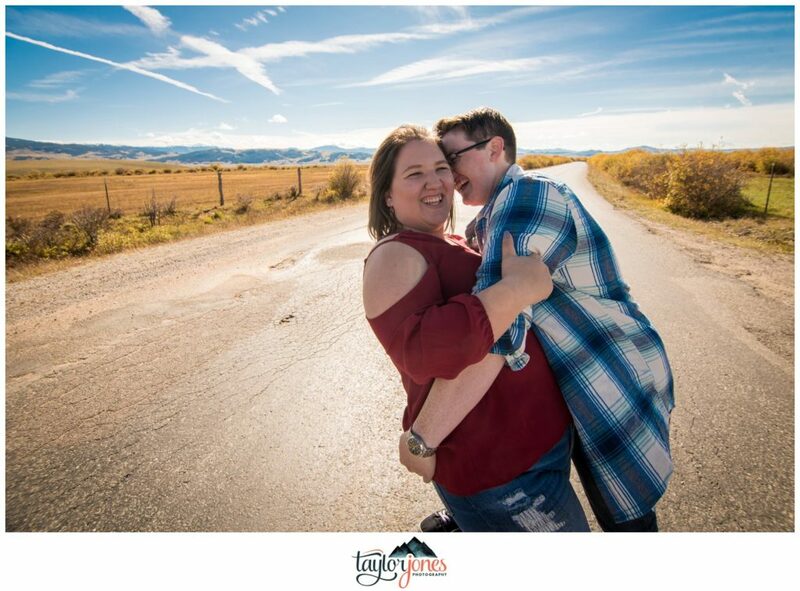 And lastly, we are so thrilled to get to be apart of their wedding day next year because of their love for each other, sincere connection, and obviously, because they just bought an RV and plan to rule the world in it! 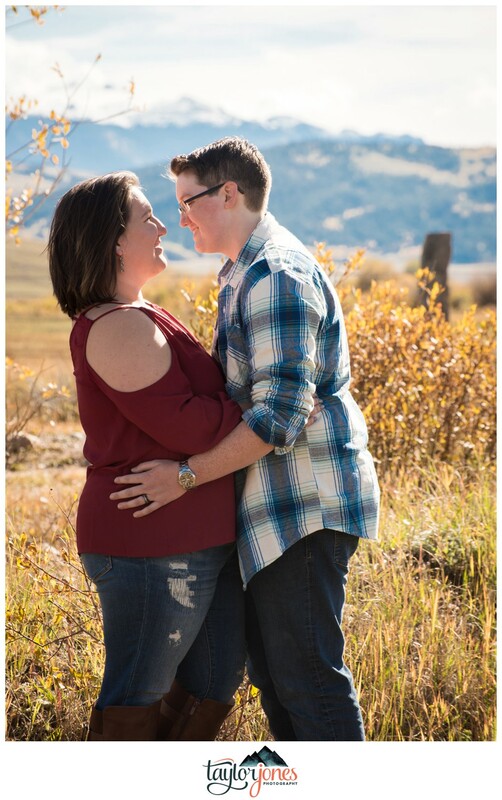 We are so excited for you both, Sarah and Riley, and are honored to be apart of this time with you! 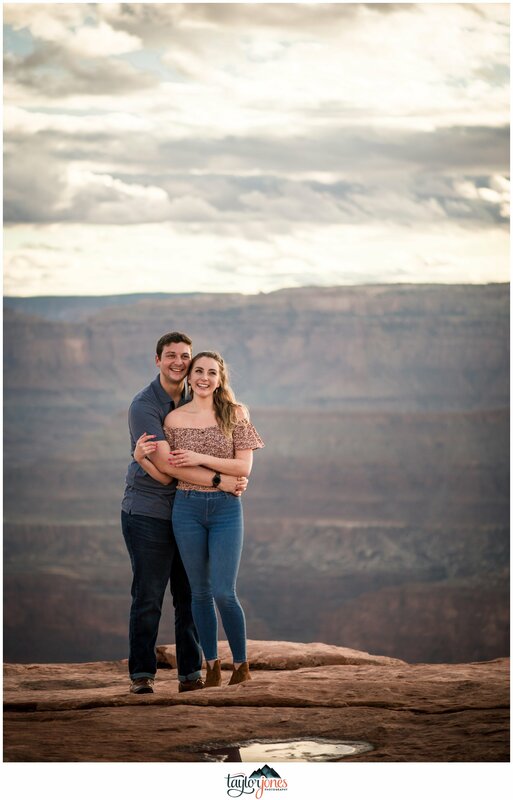 Thank you so much for having us capture these memories. 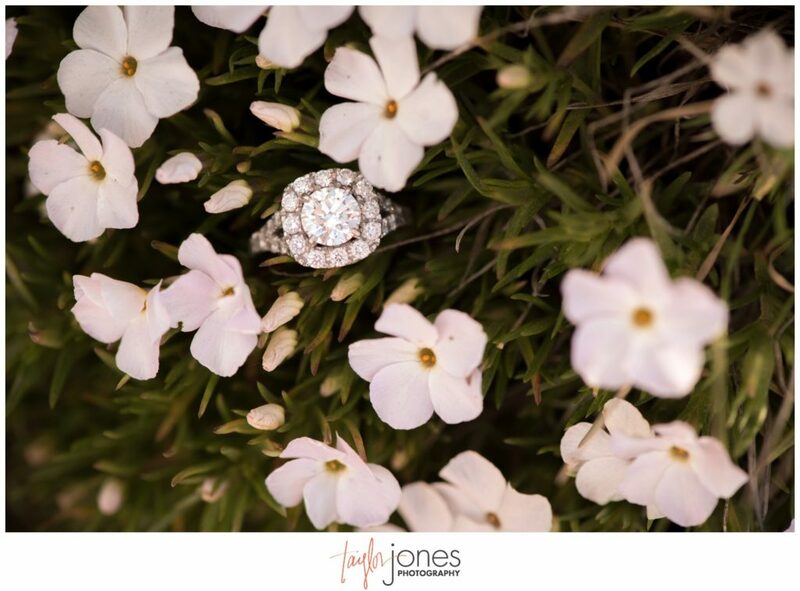 We can’t wait until your wedding day! 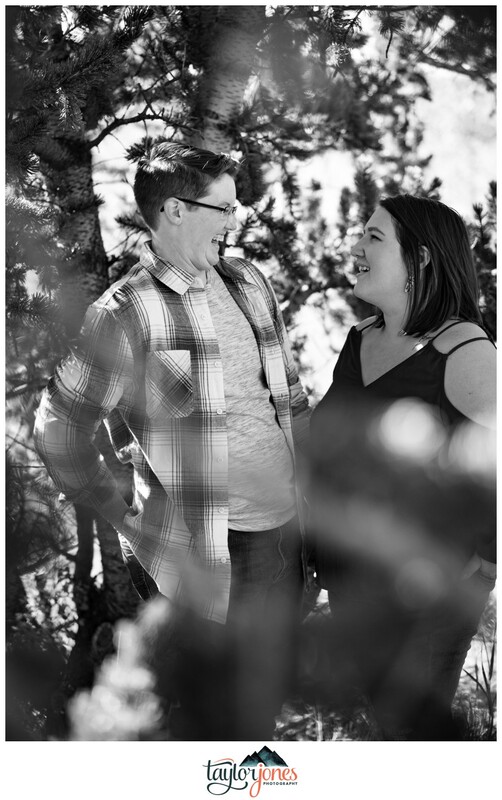 Oh, you guys. 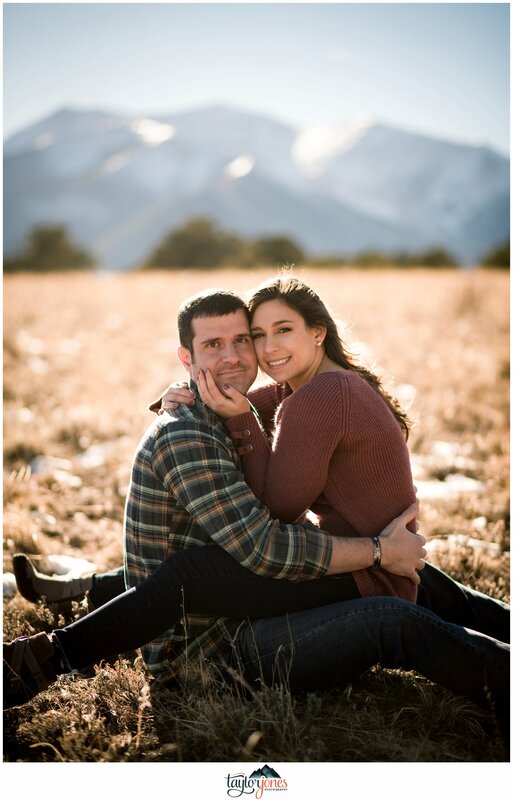 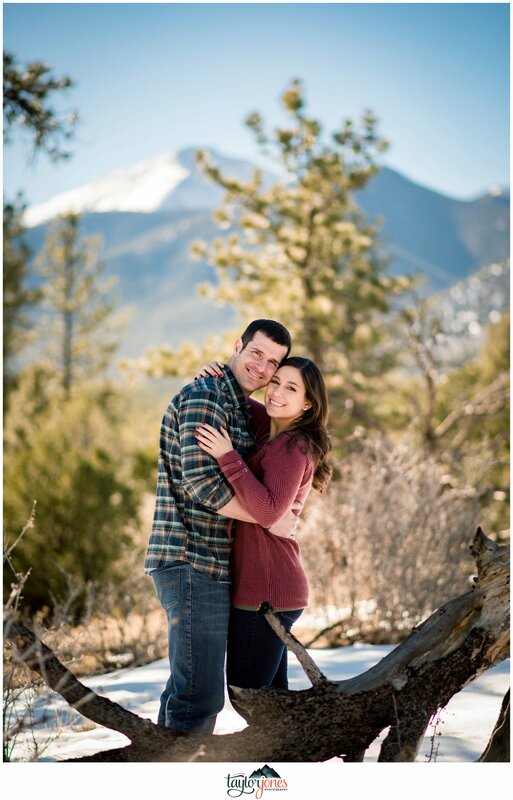 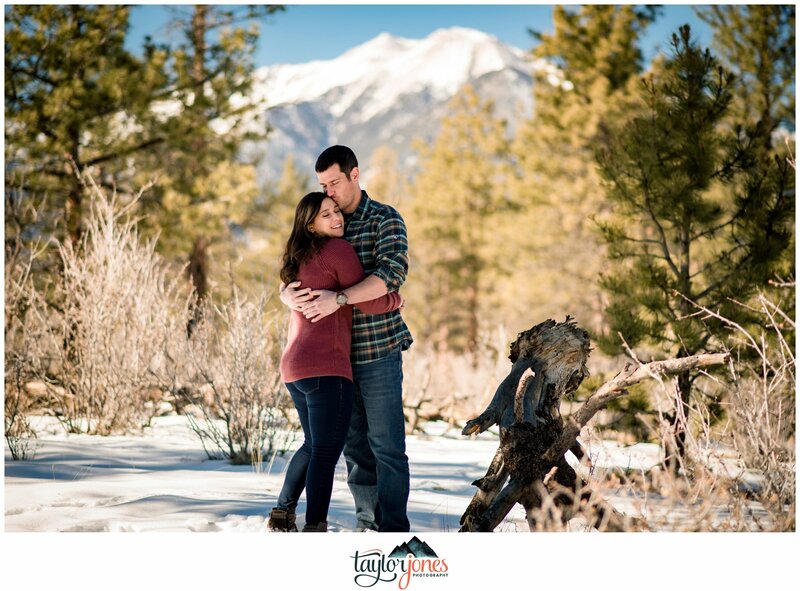 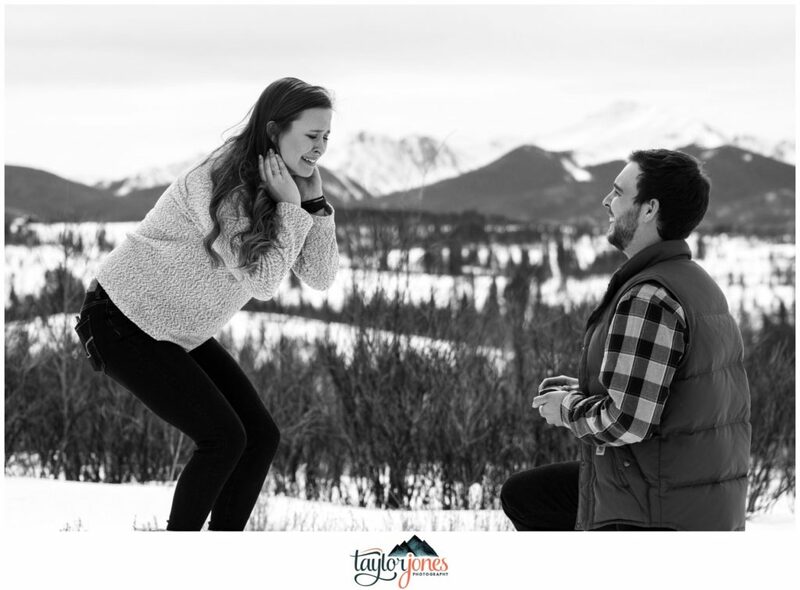 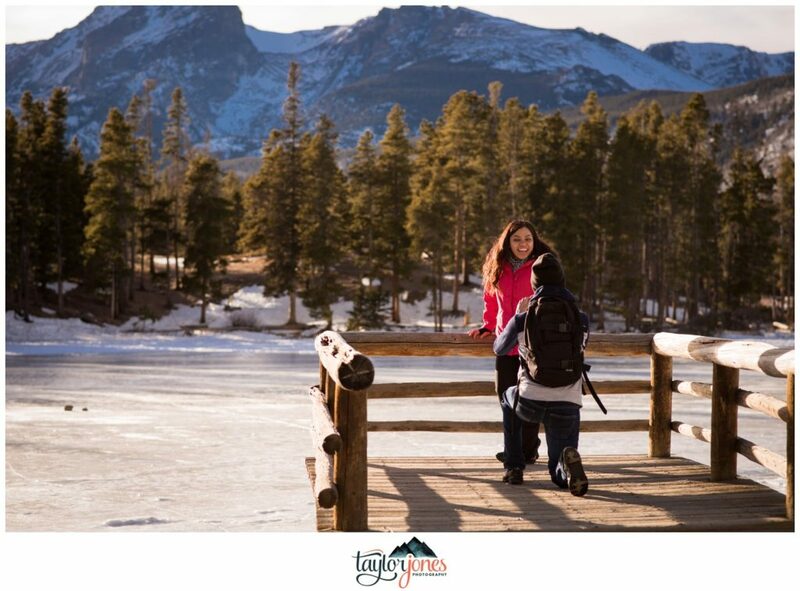 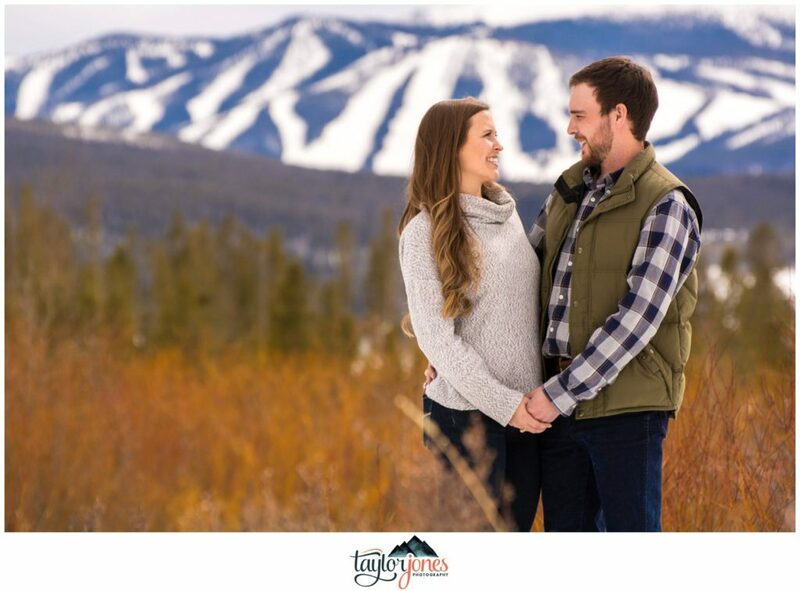 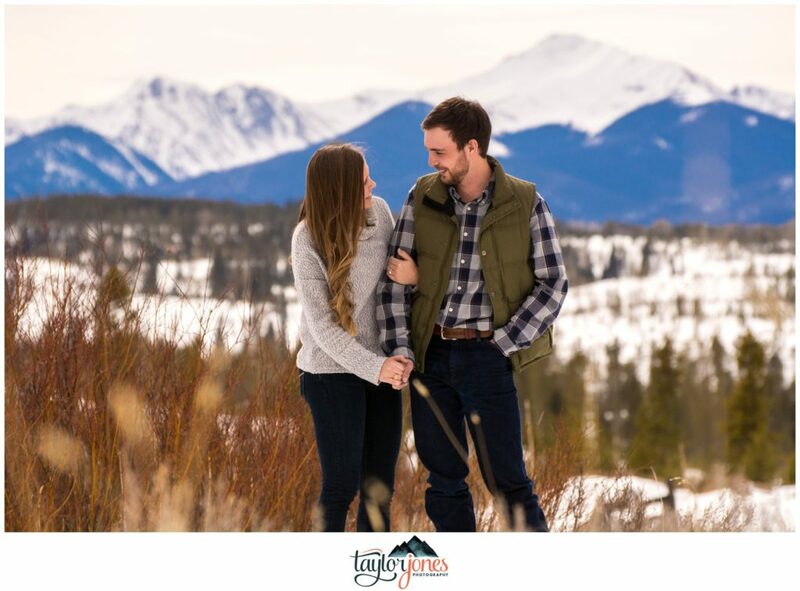 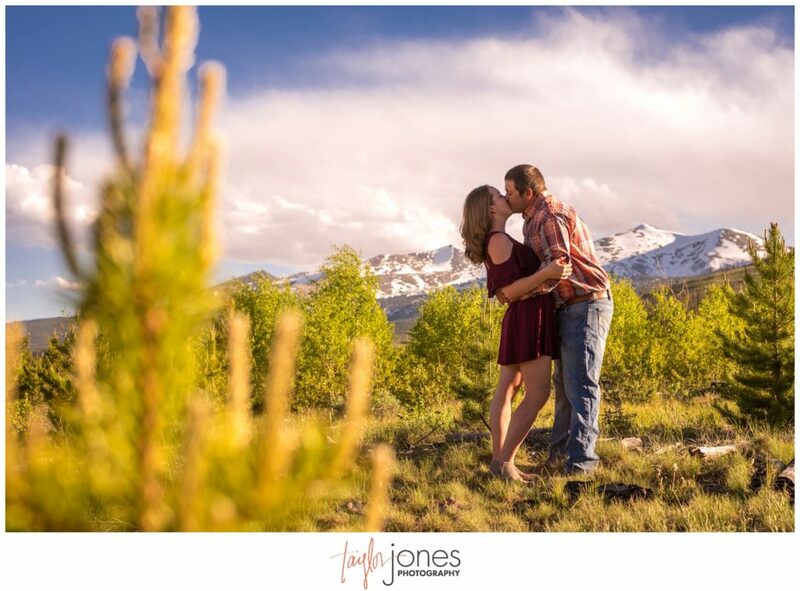 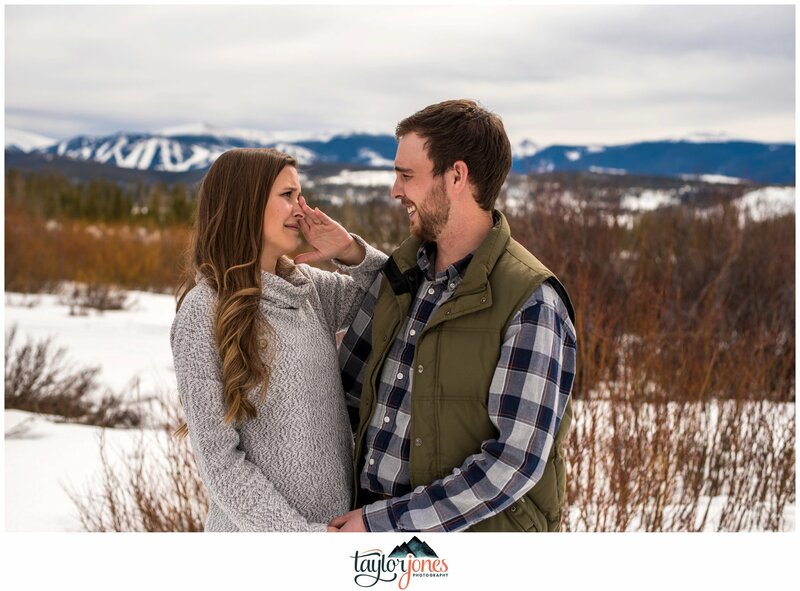 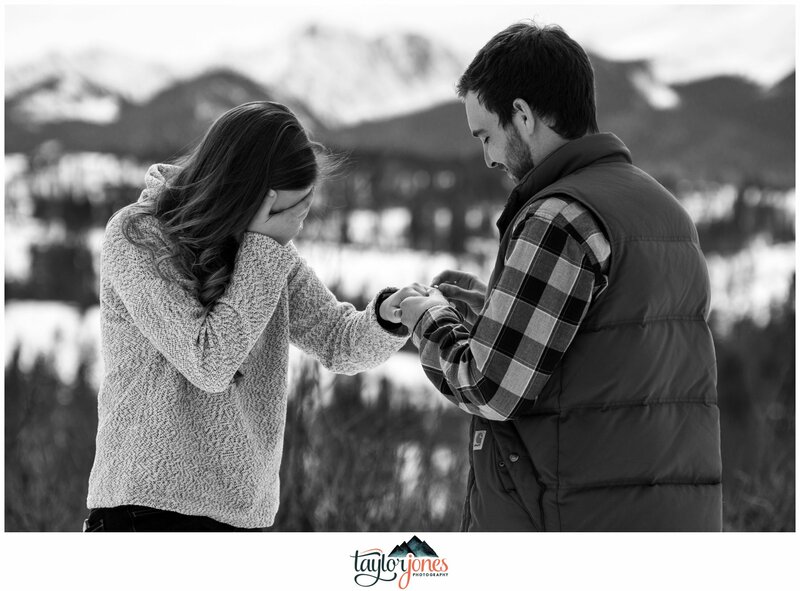 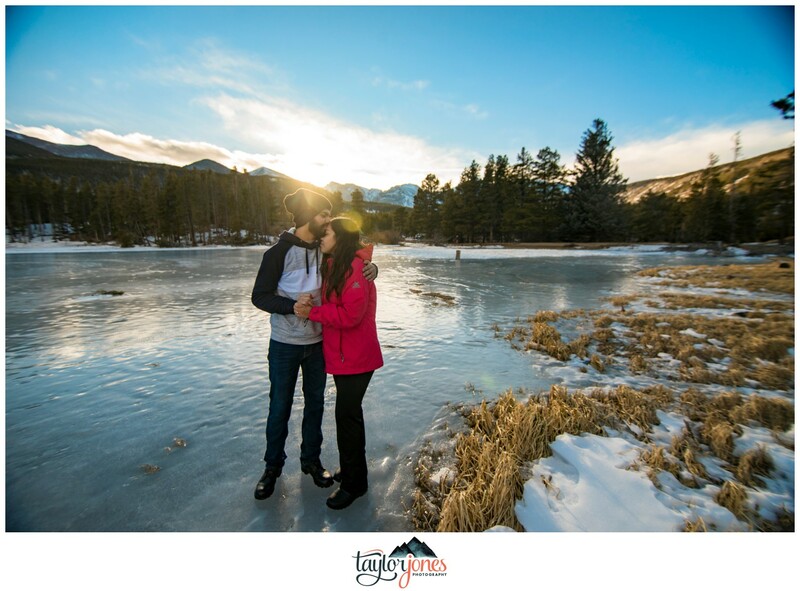 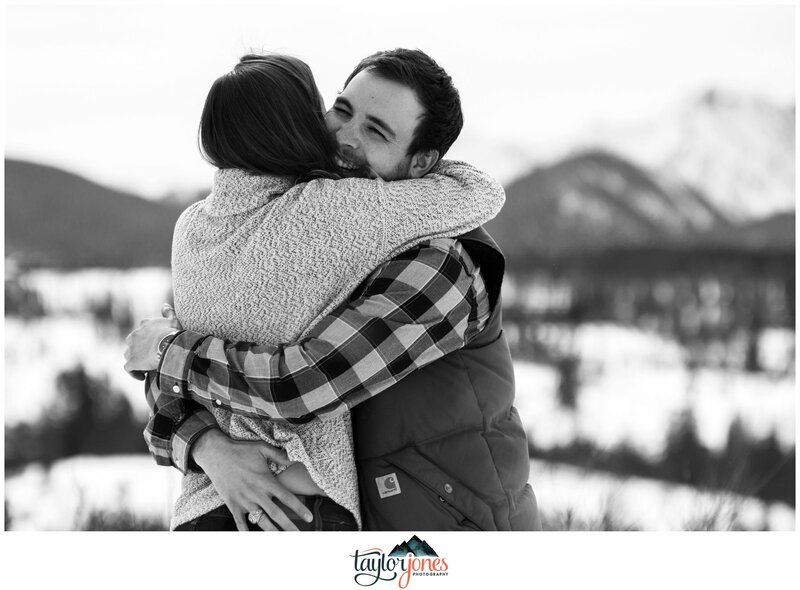 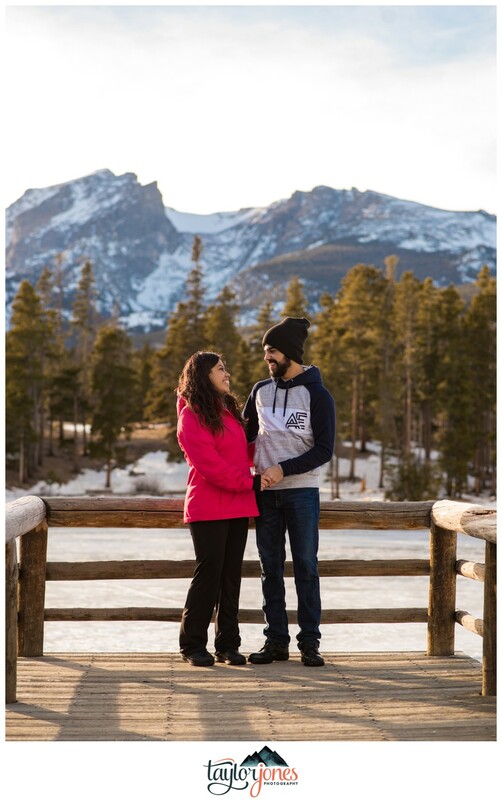 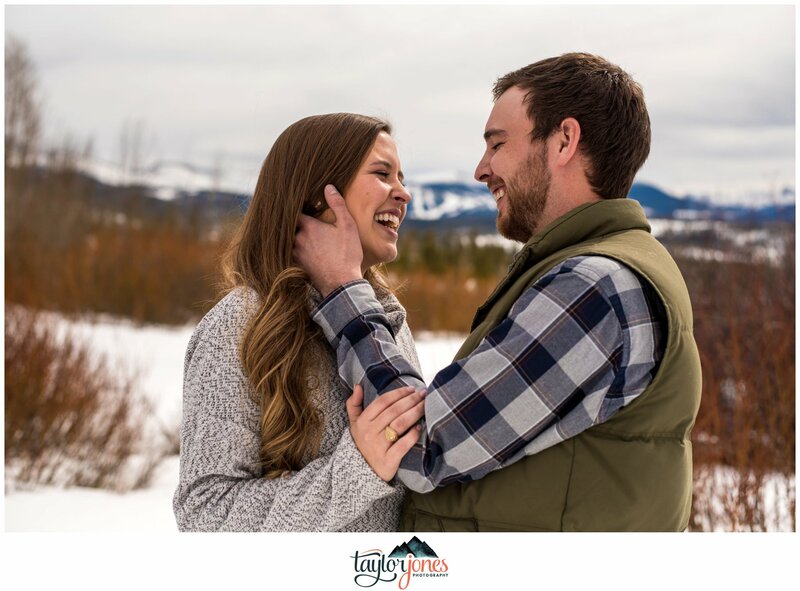 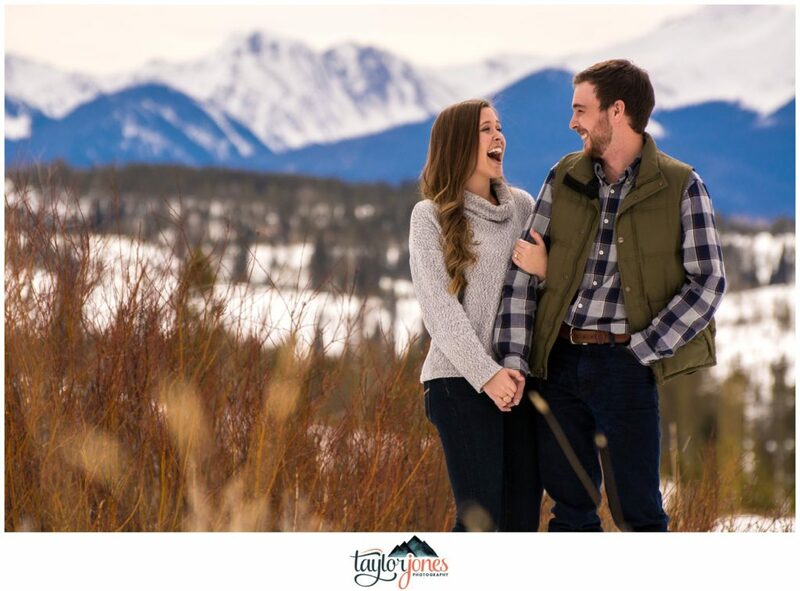 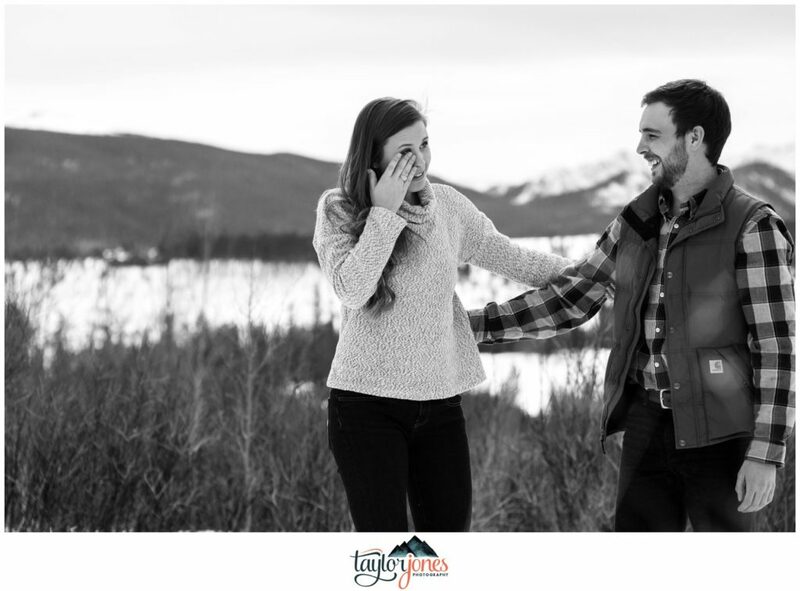 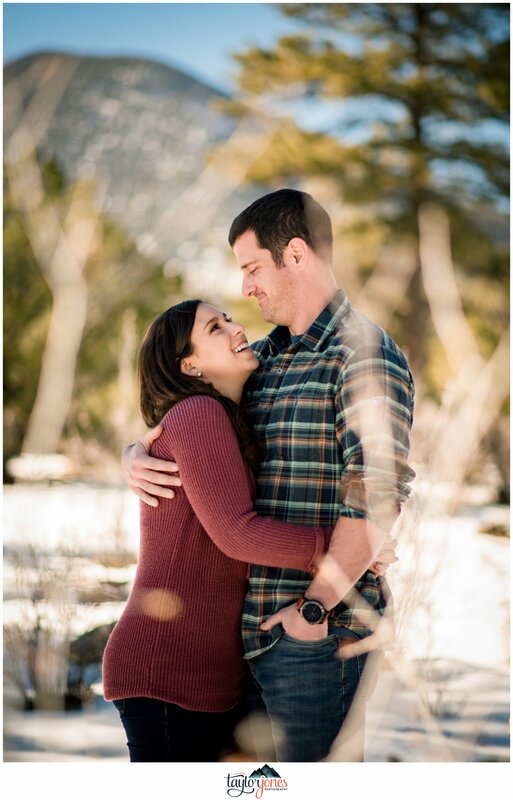 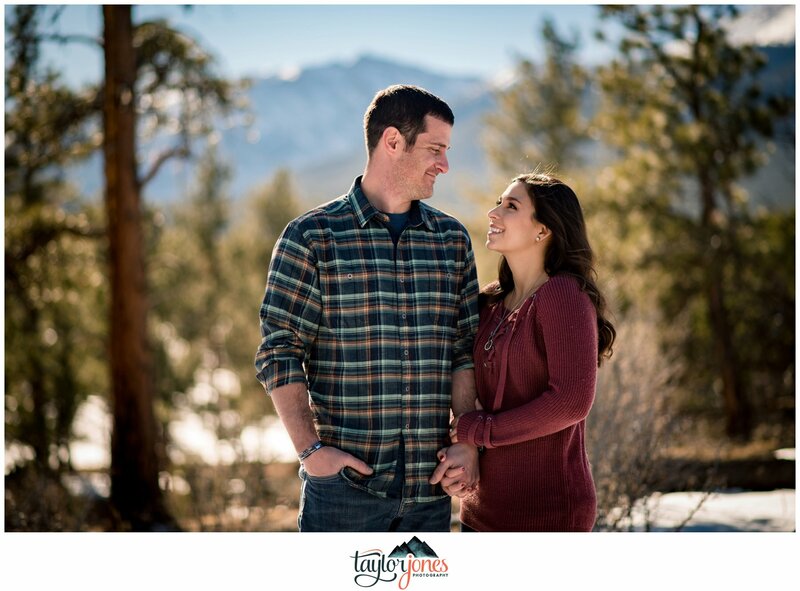 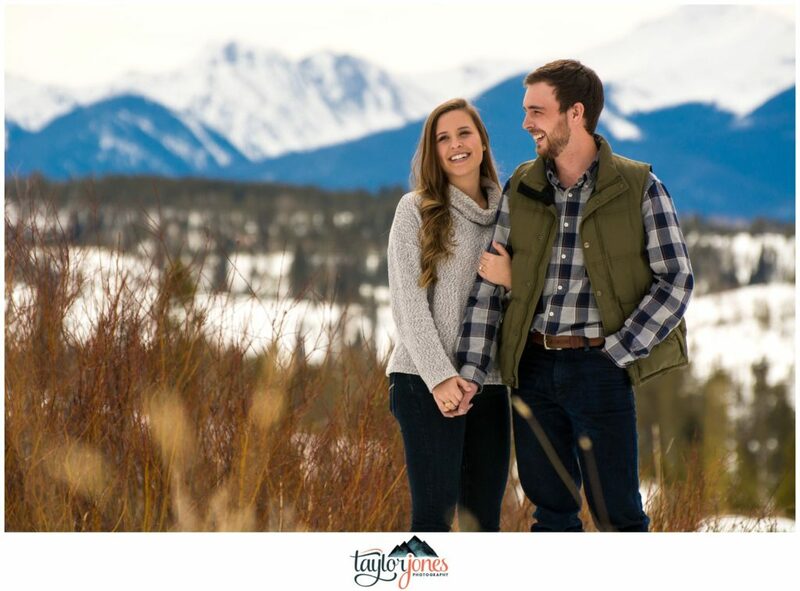 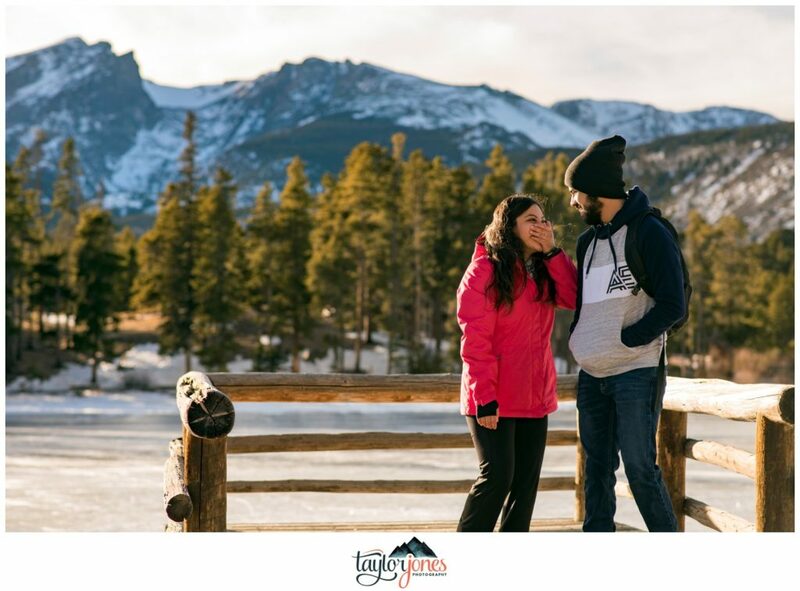 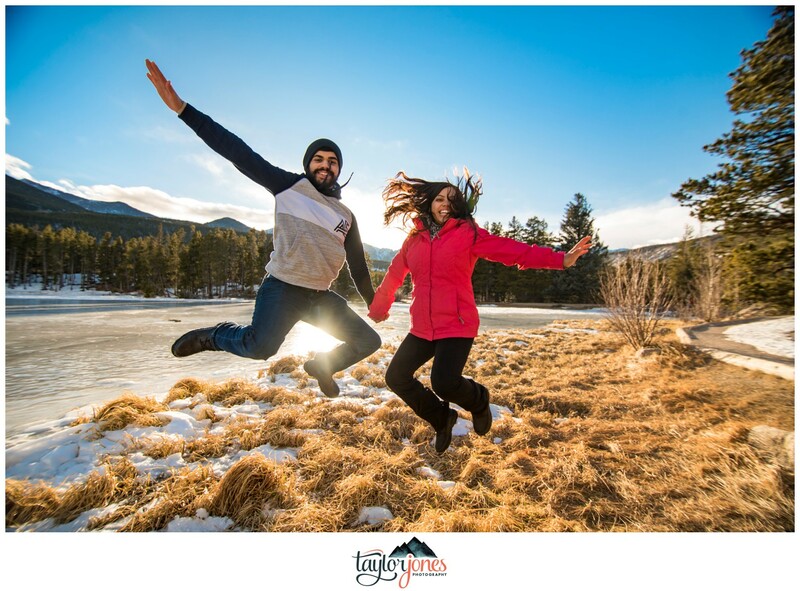 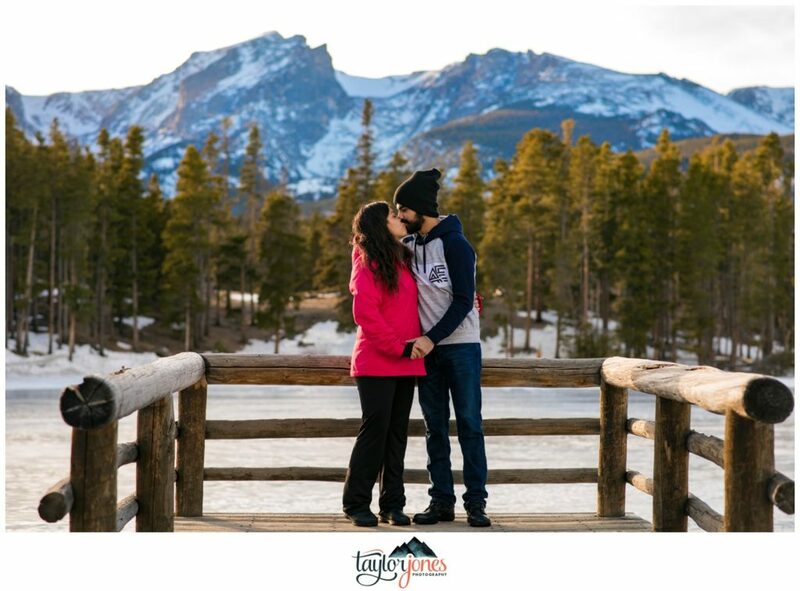 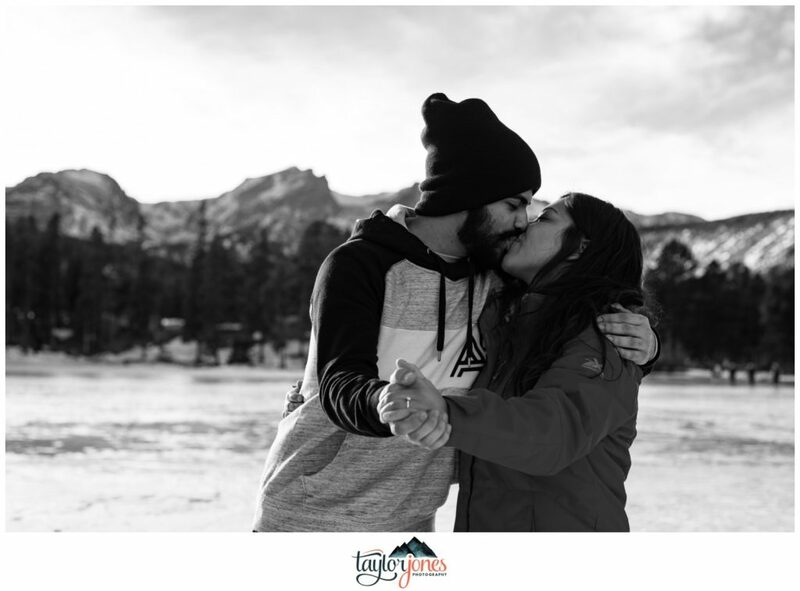 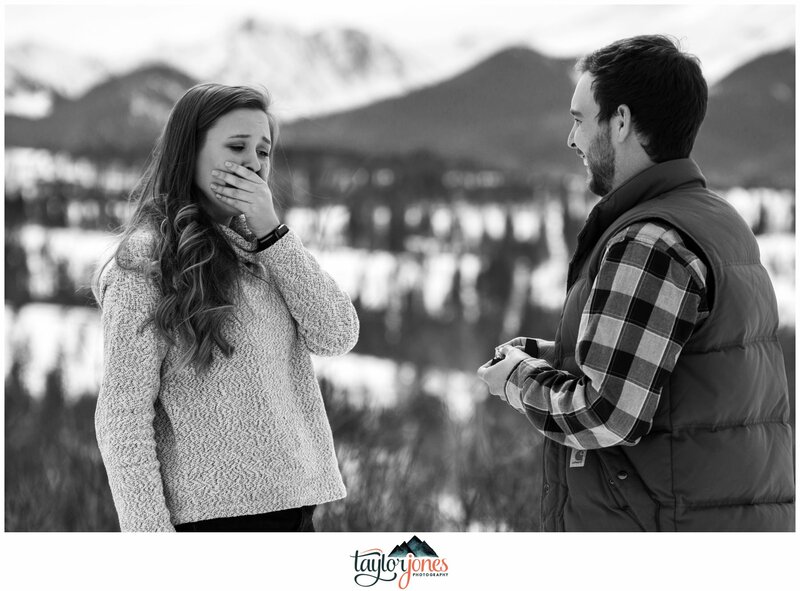 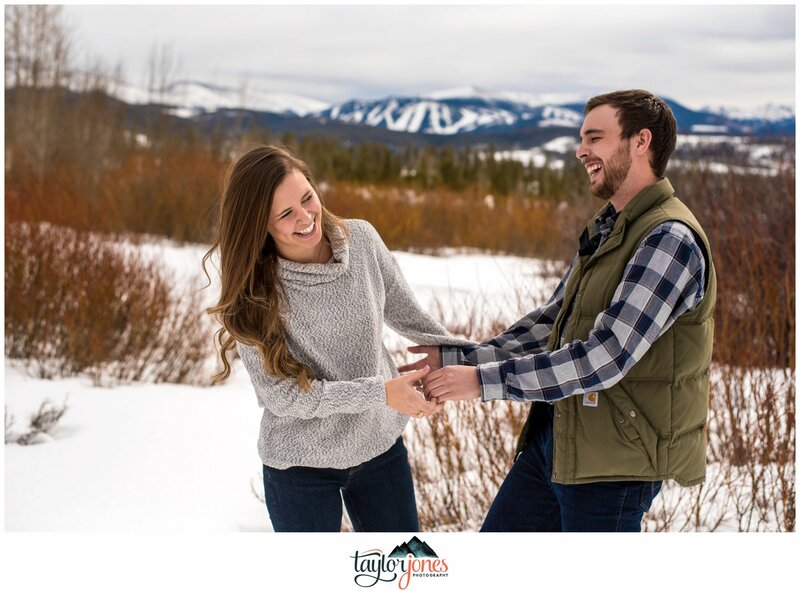 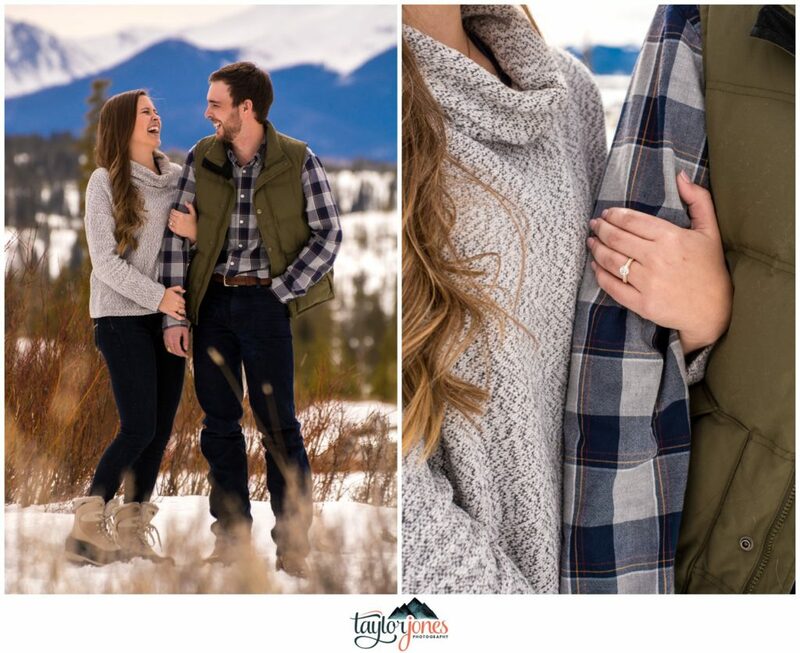 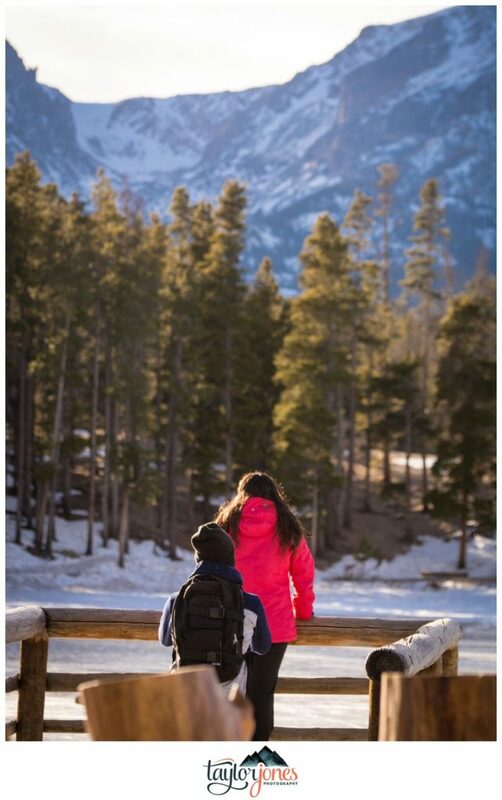 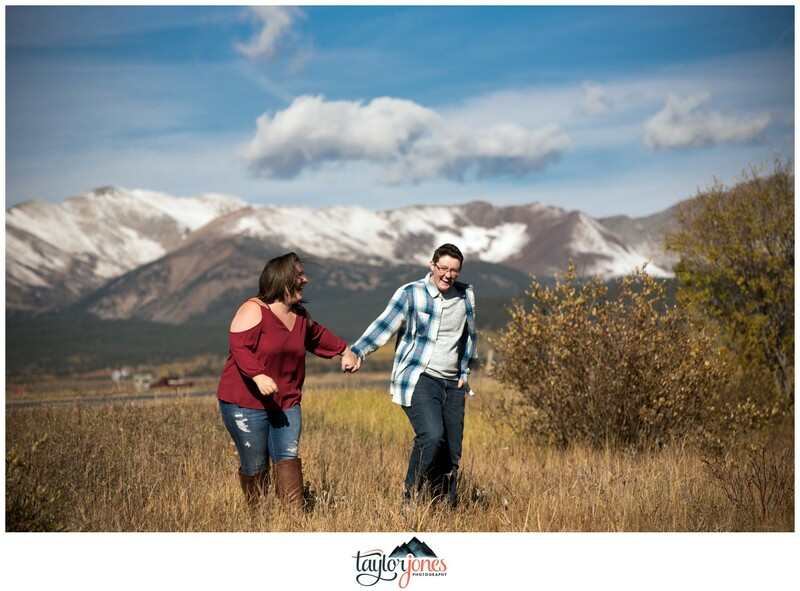 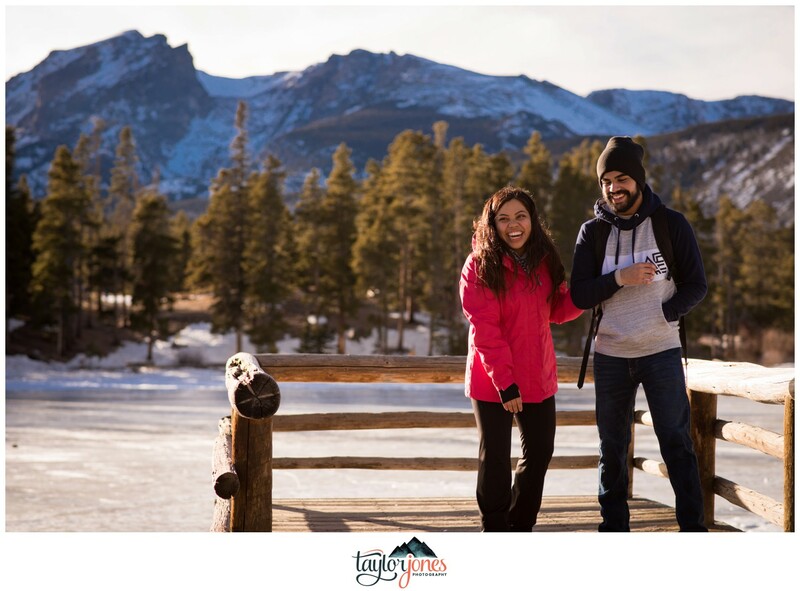 I can’t express my excitement to share Melissa and Mike’s amazing Breckenridge Colorado engagement shoot with you guys today! 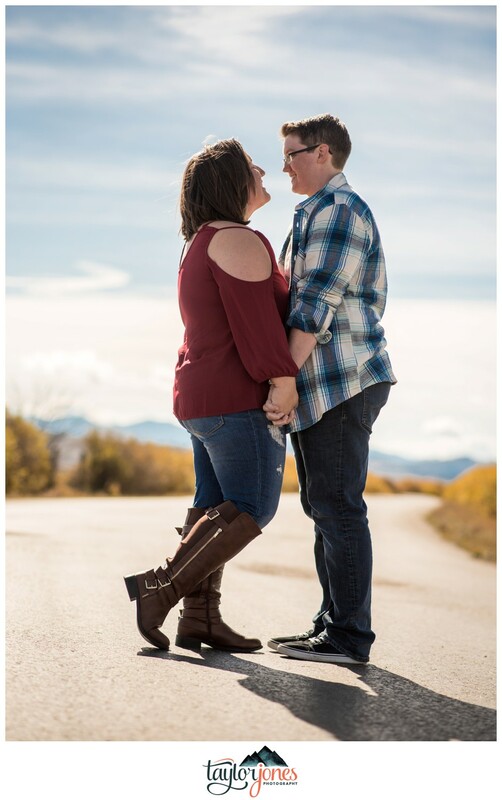 When I first met them back in May, I was so excited to work with them and hoped they’d pick us to be there photographers. 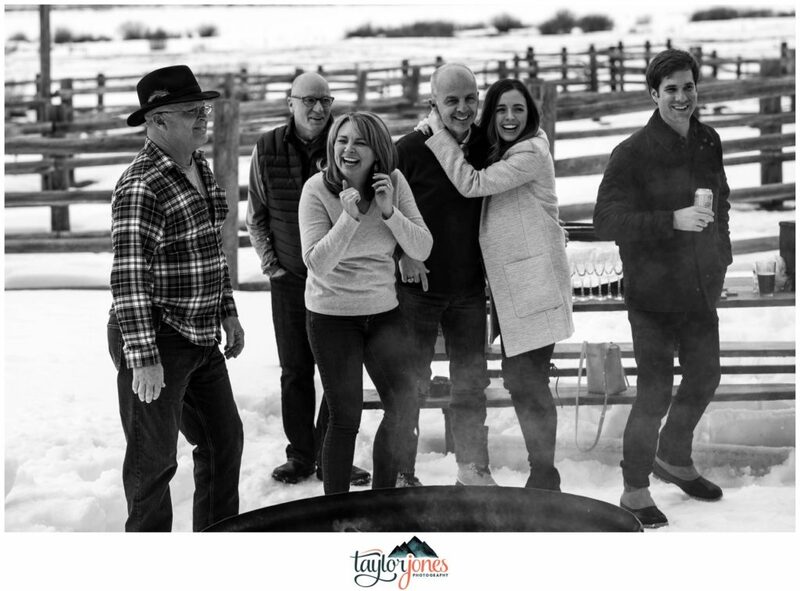 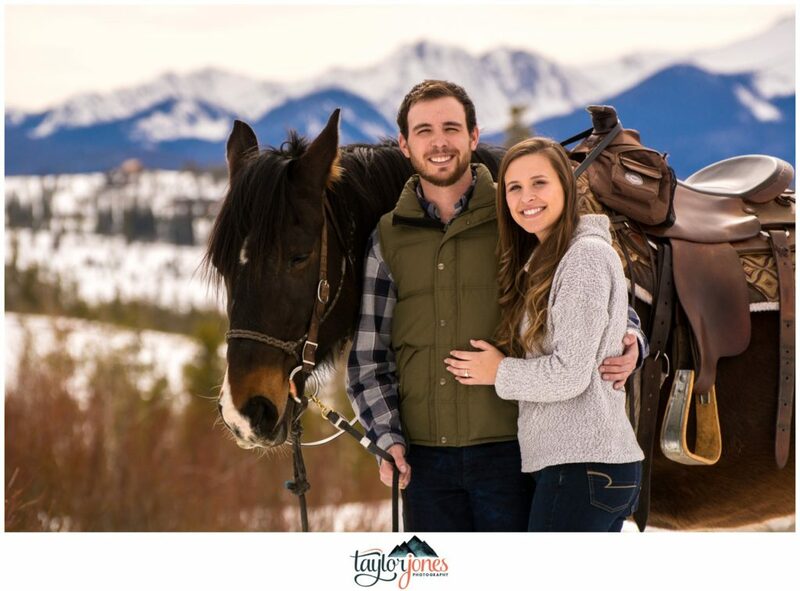 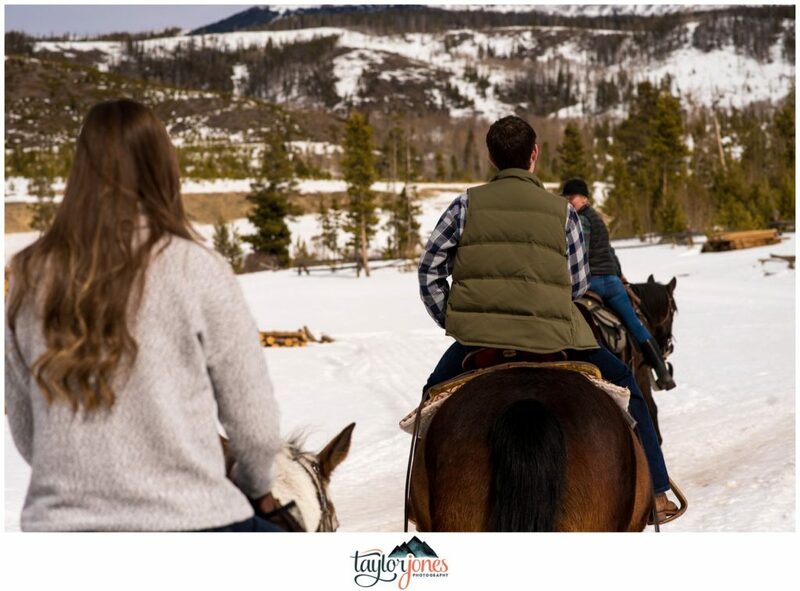 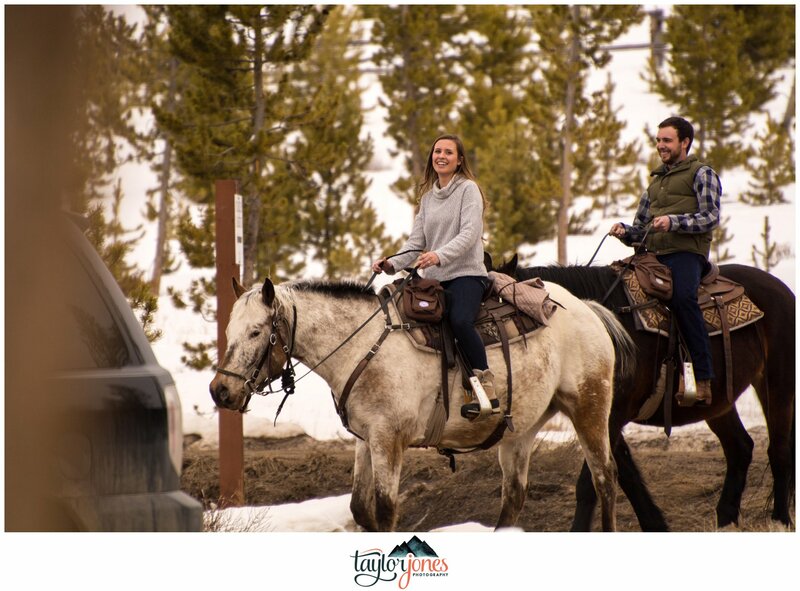 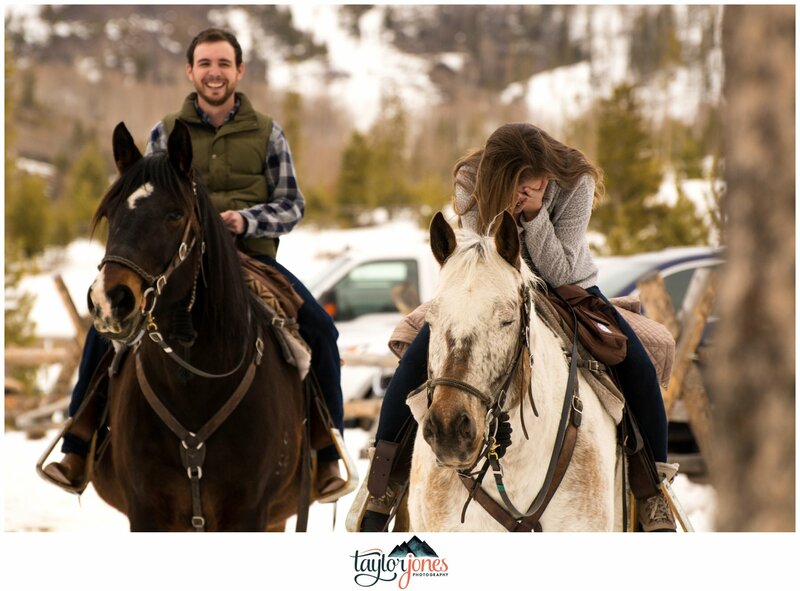 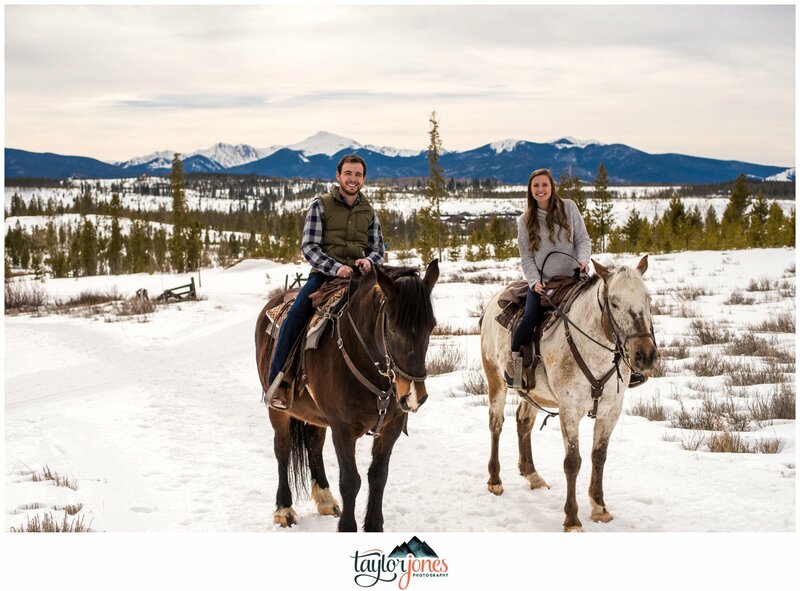 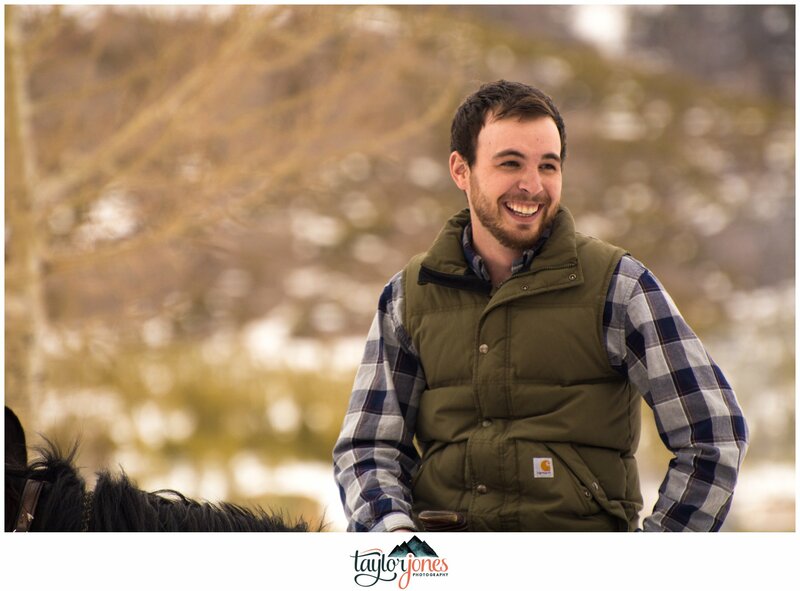 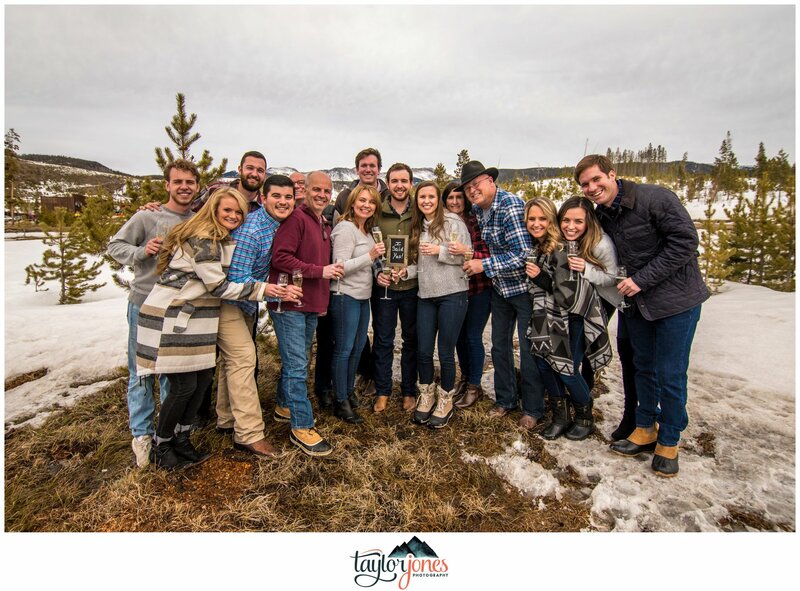 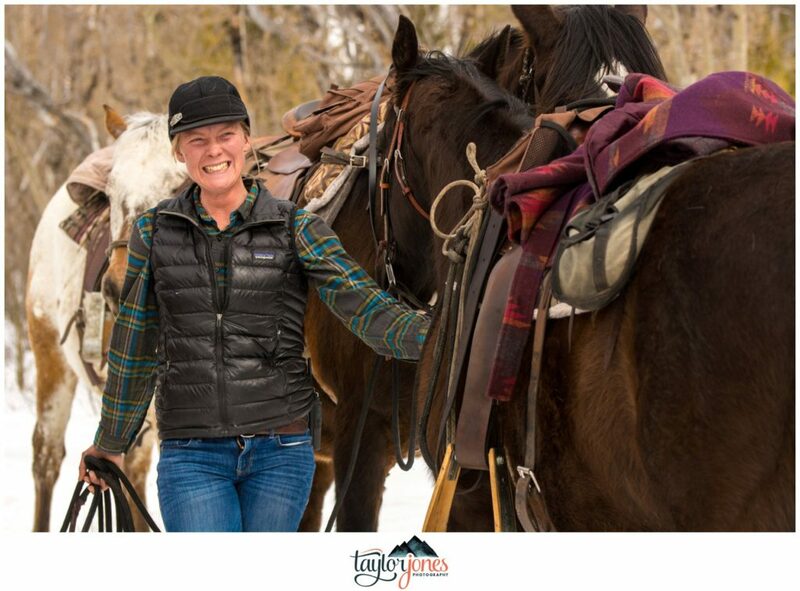 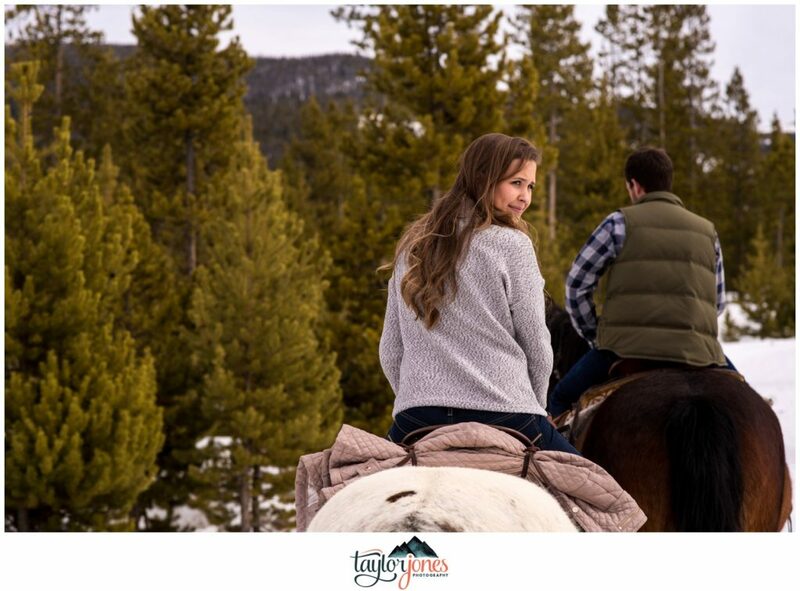 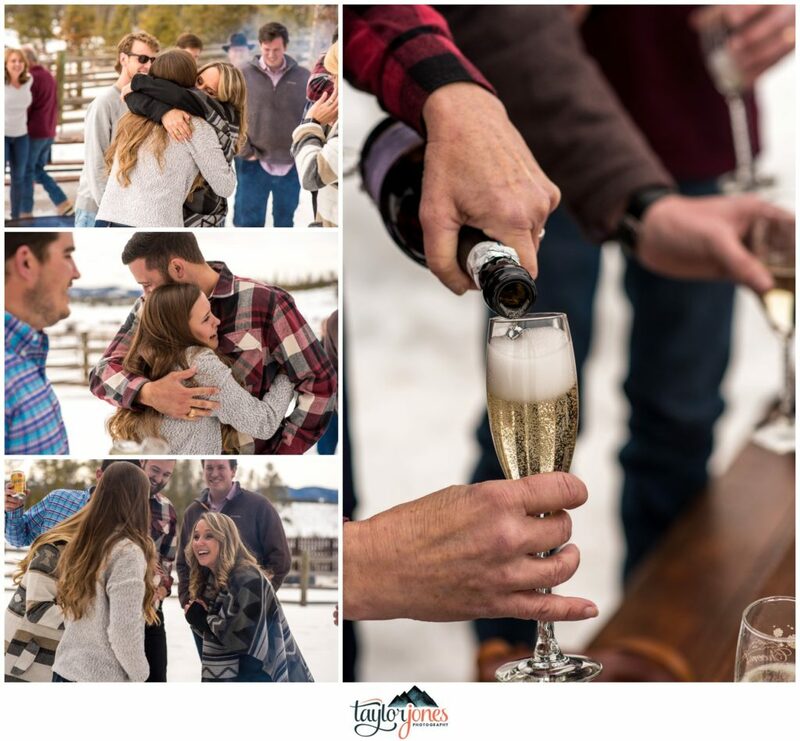 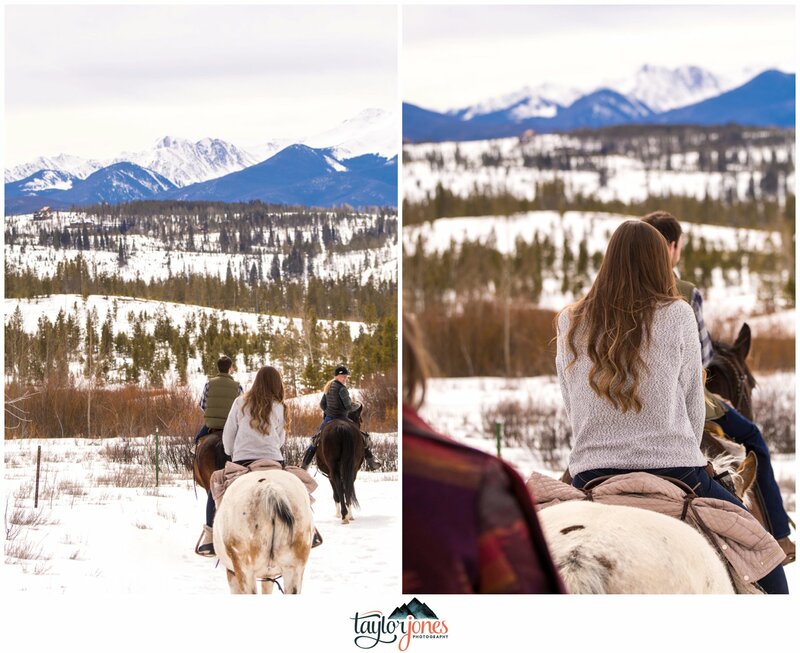 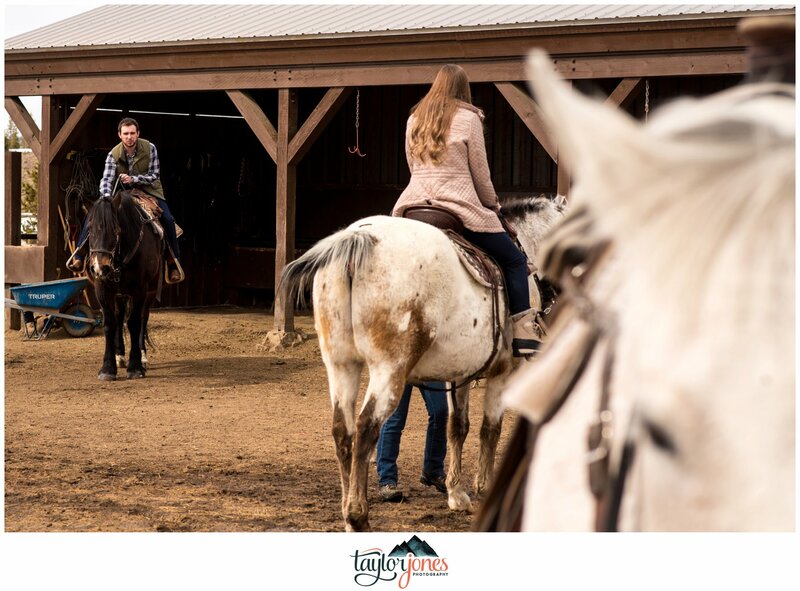 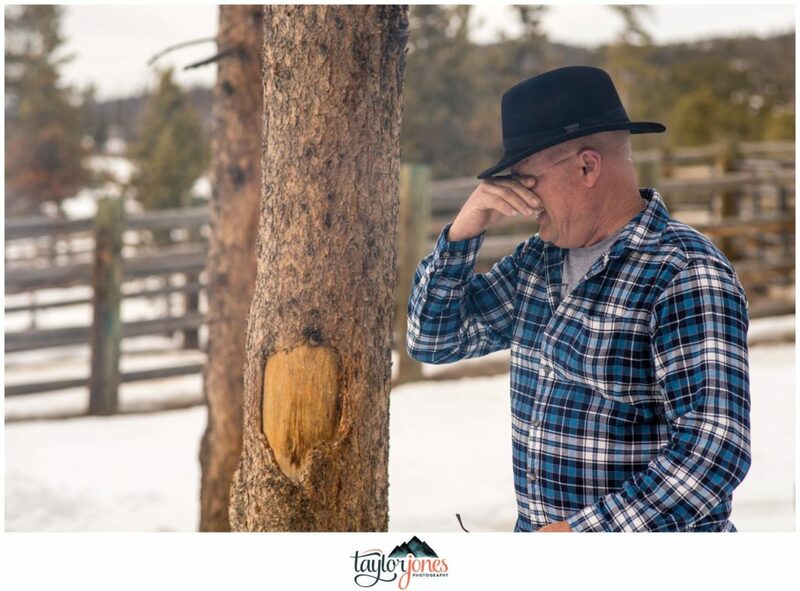 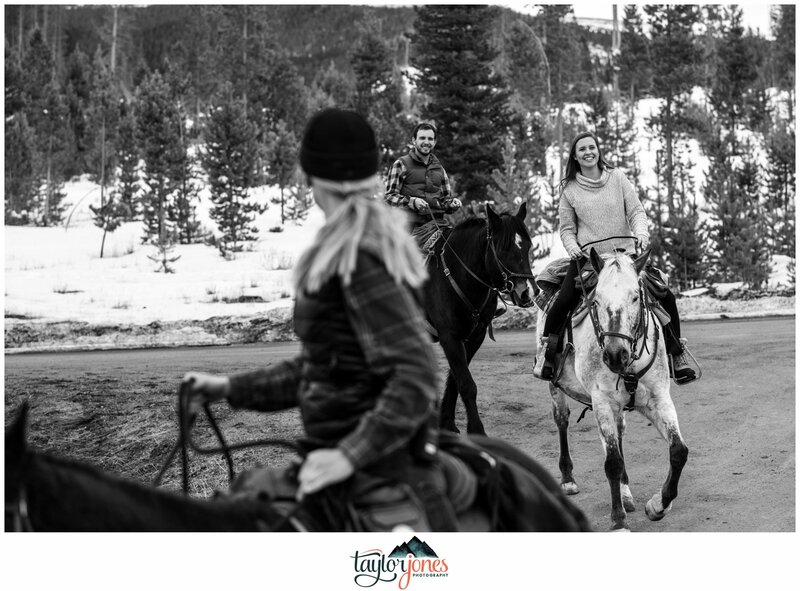 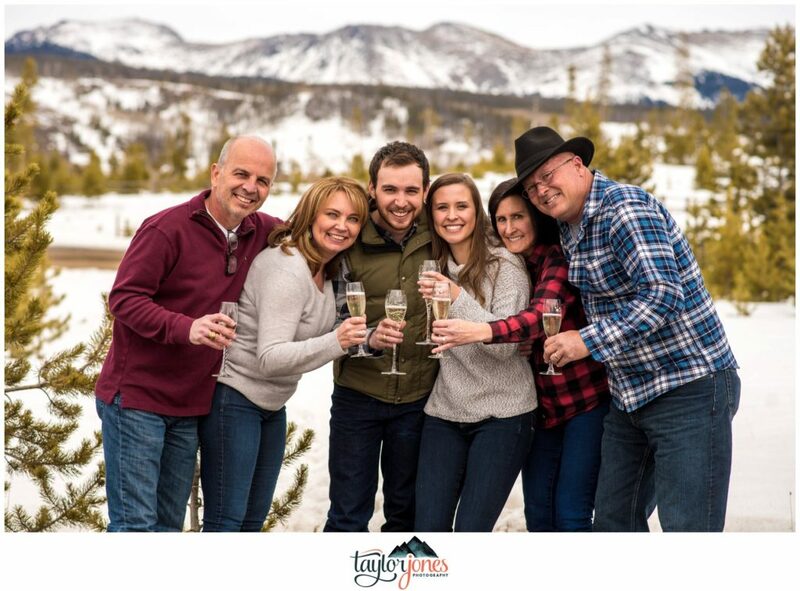 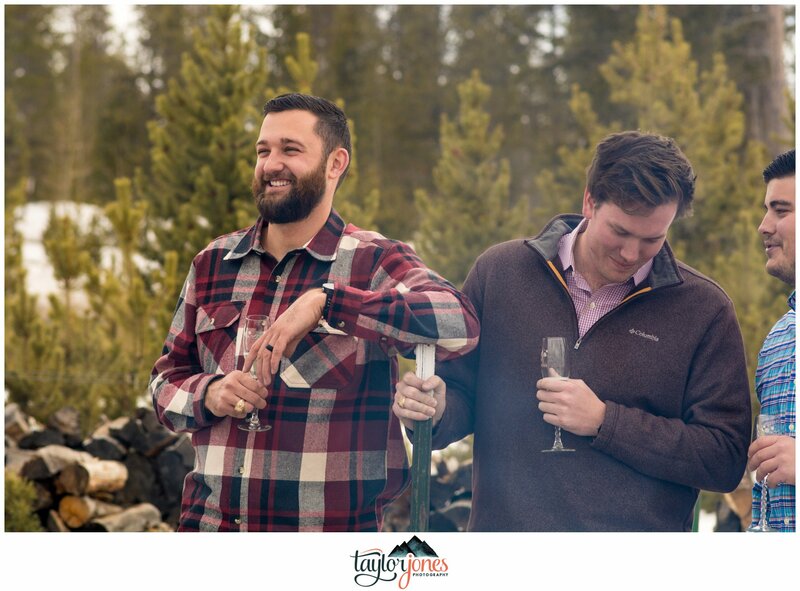 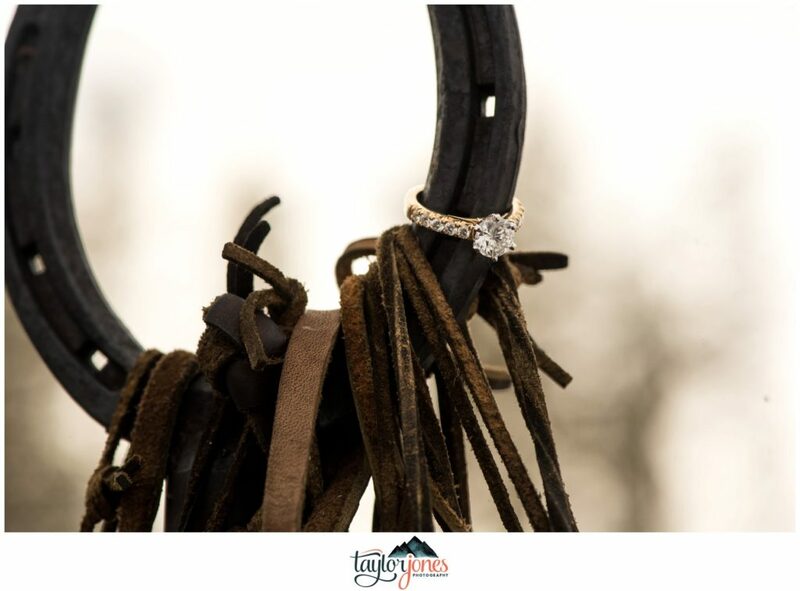 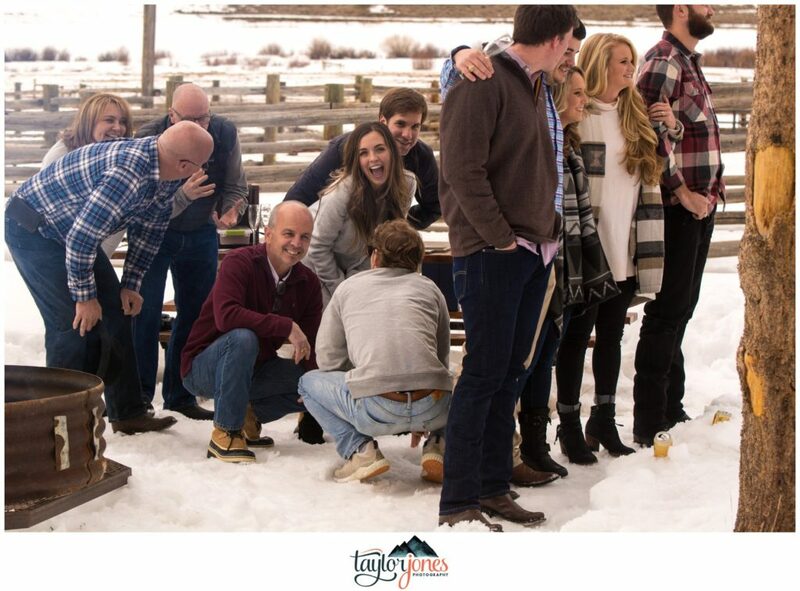 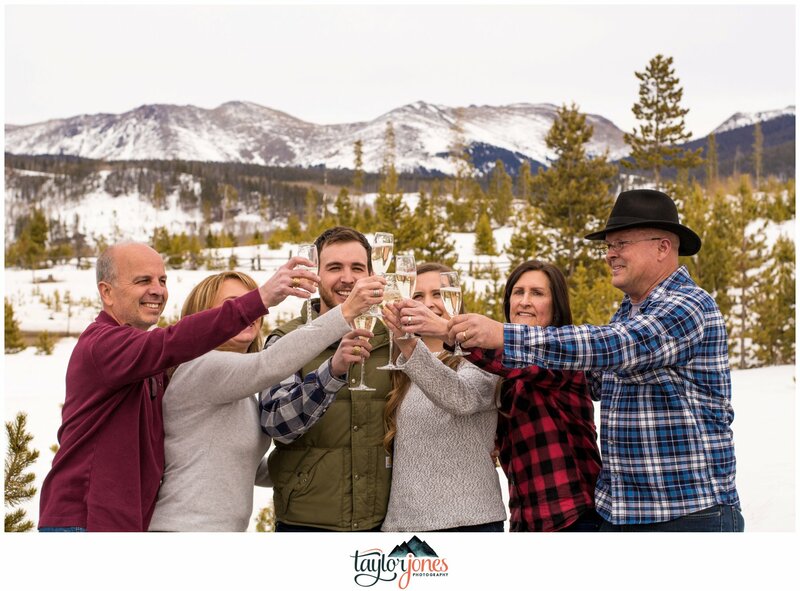 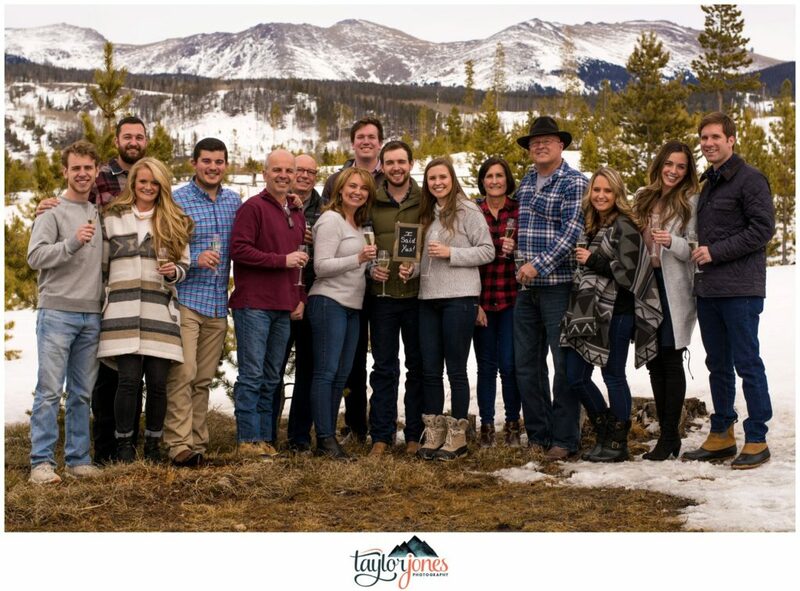 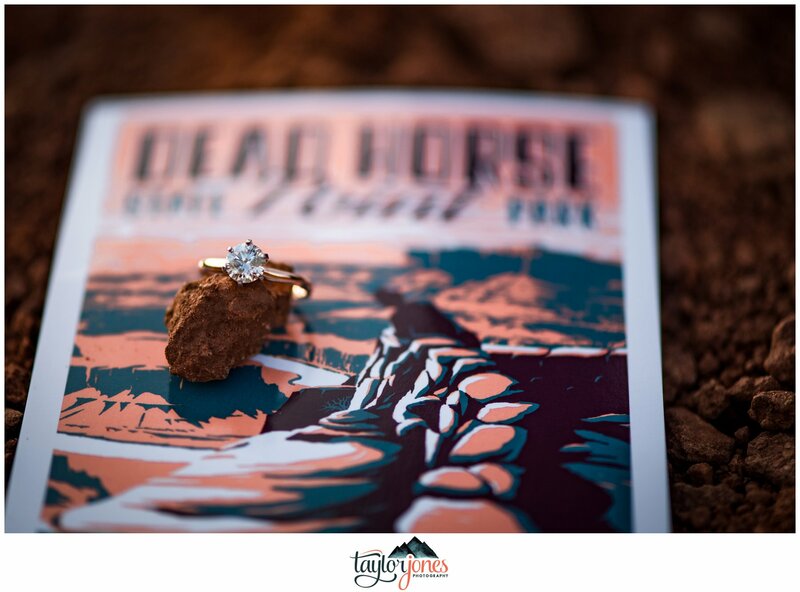 I’m pretty sure we all showed up in our cowboy boots and talked about all things Colorado and ranch, especially after they shared that they were tying the knot at the beautiful Winding River Ranch in Grand Lake. 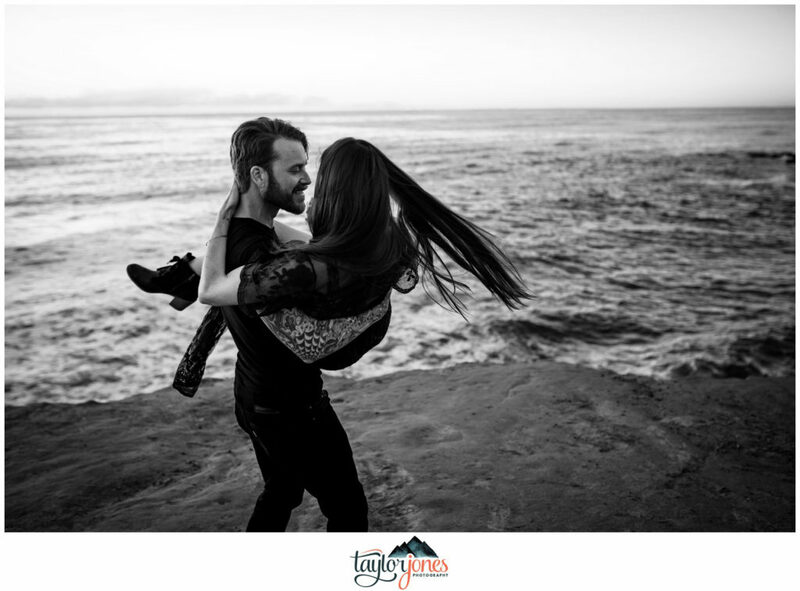 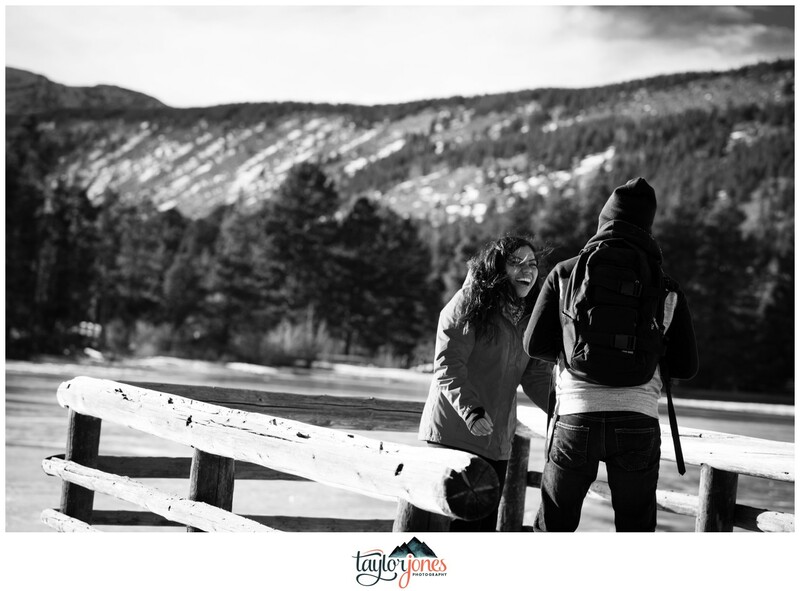 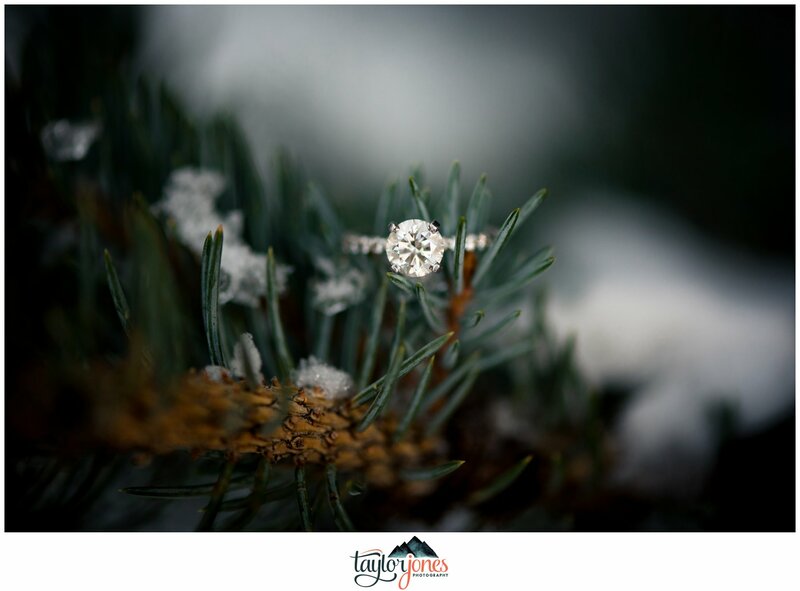 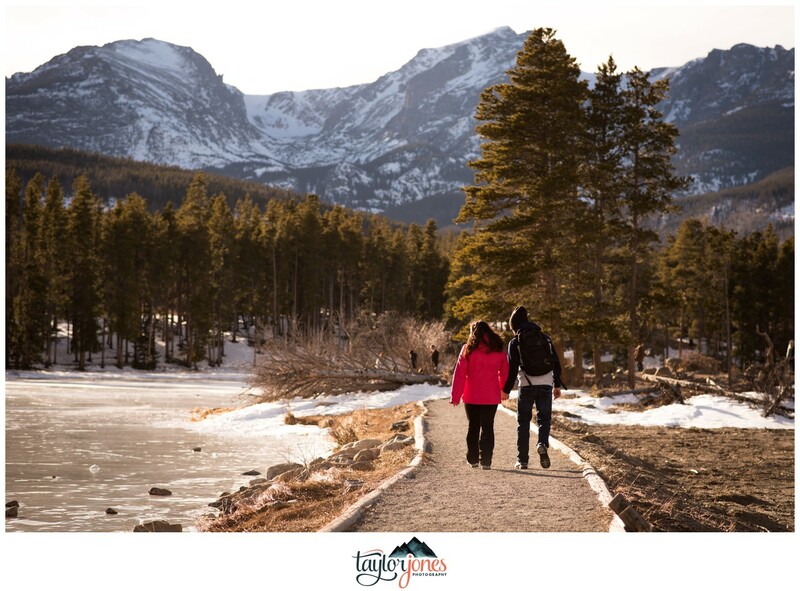 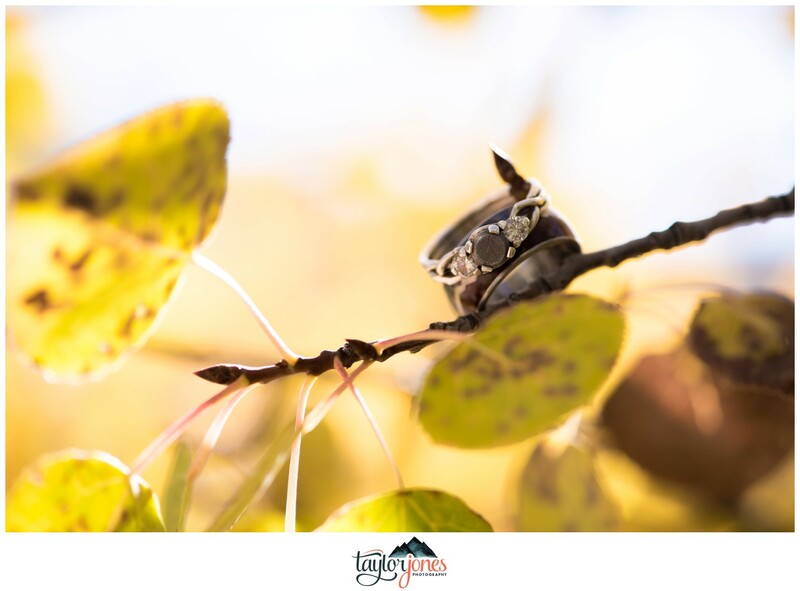 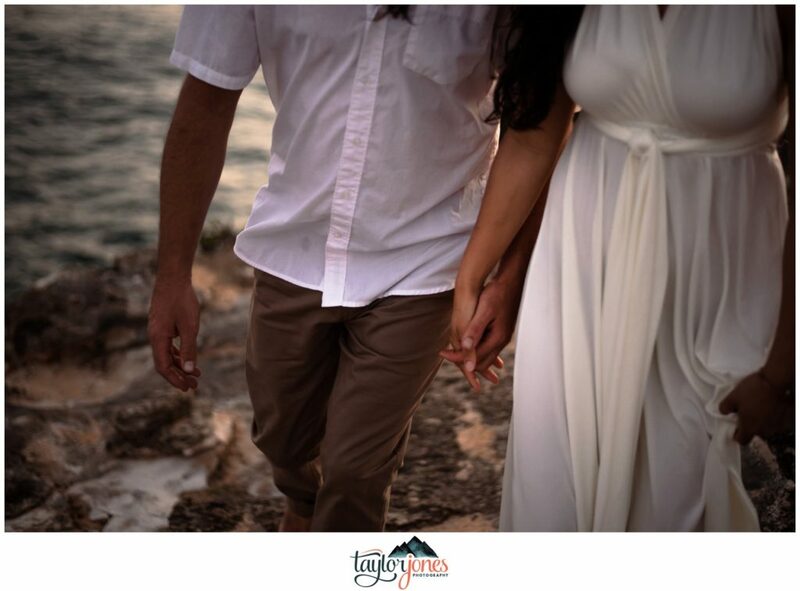 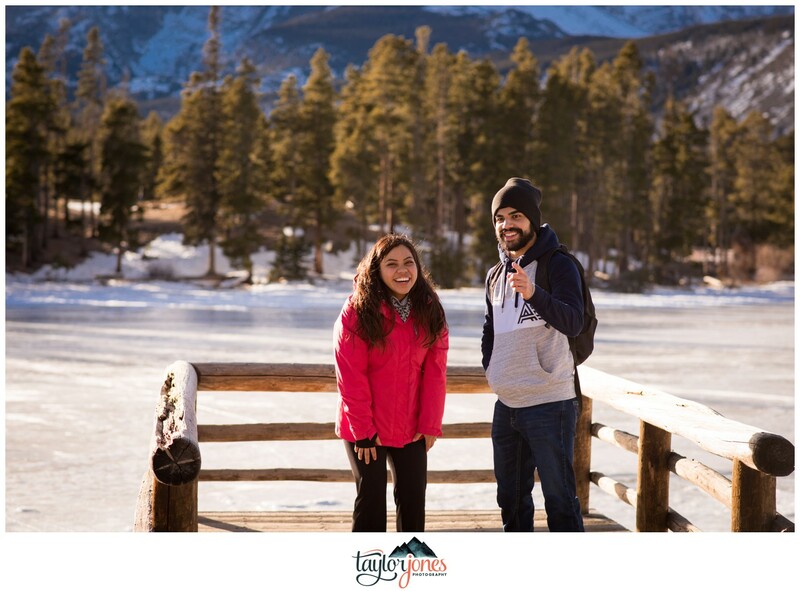 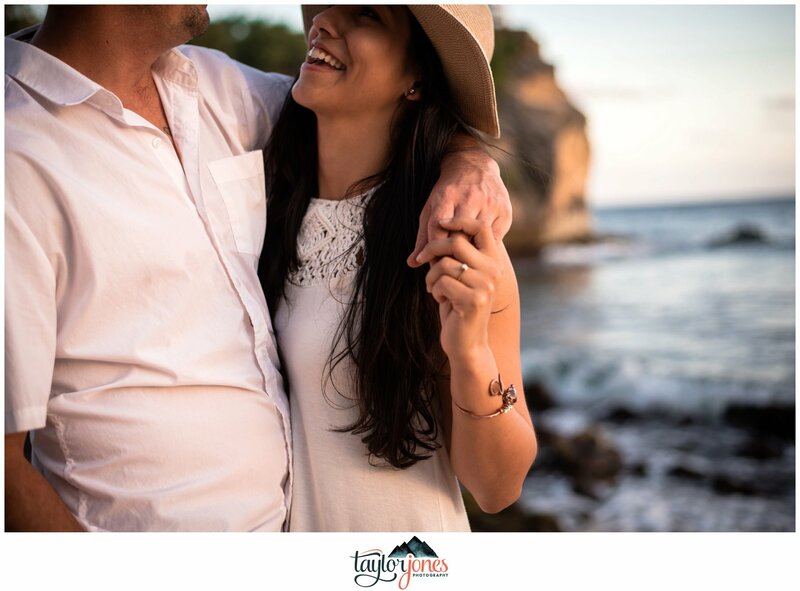 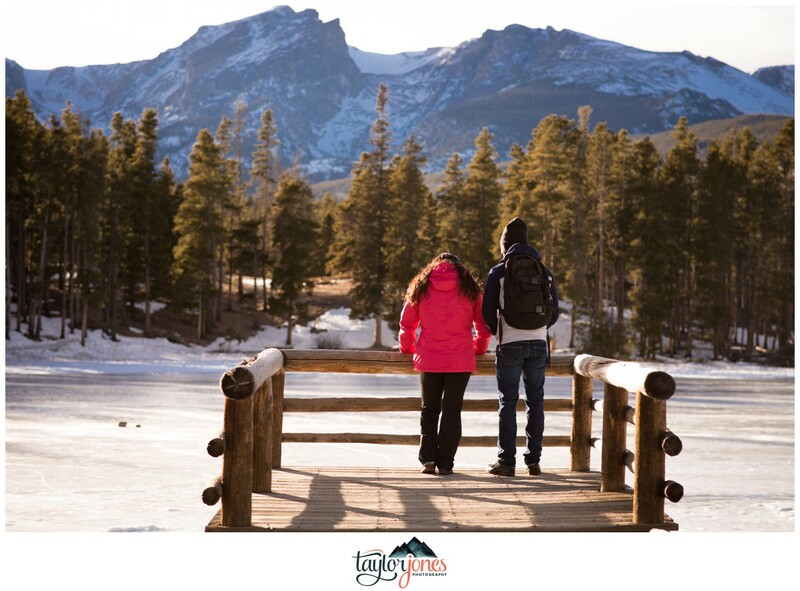 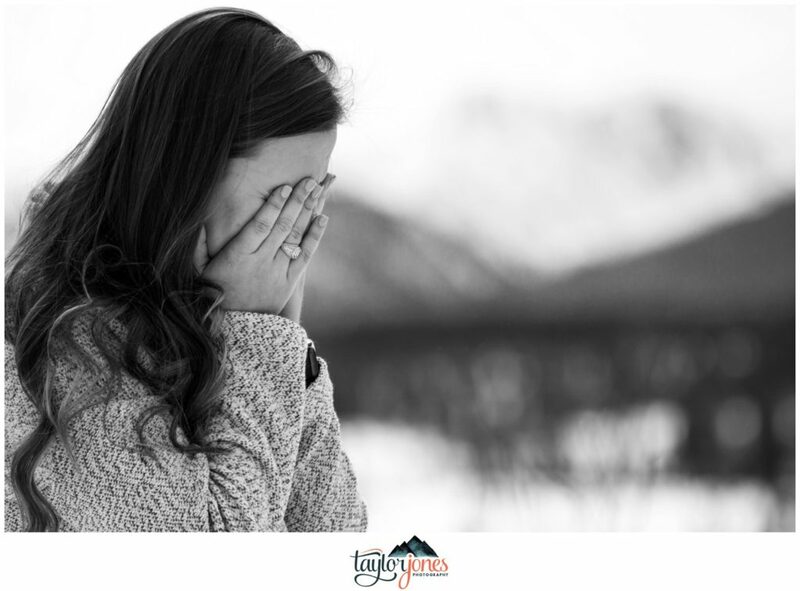 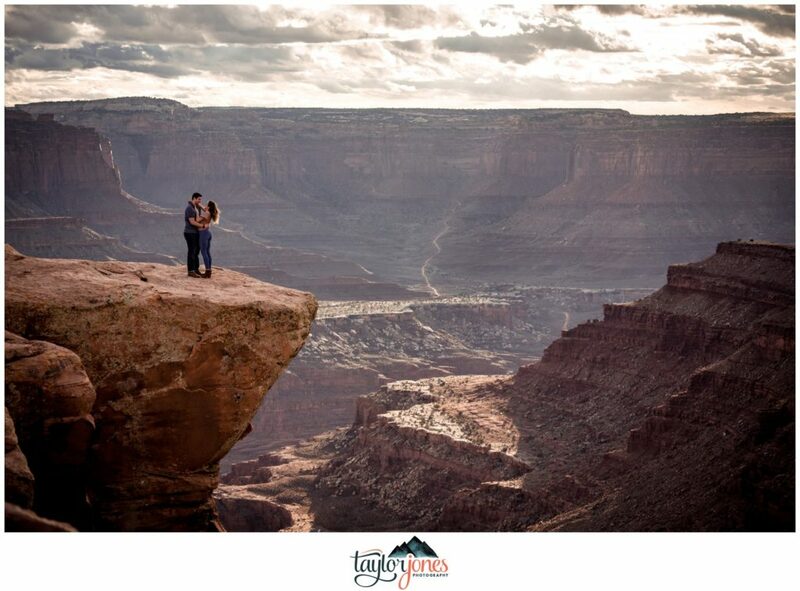 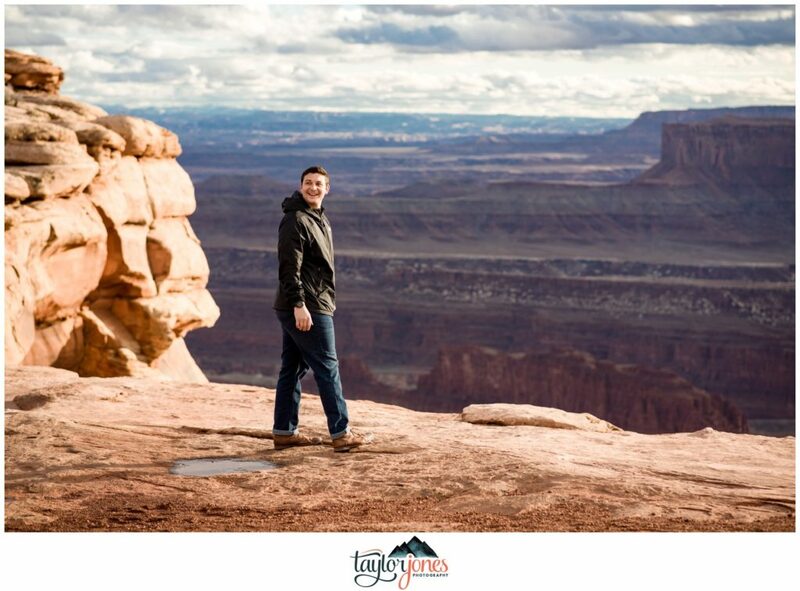 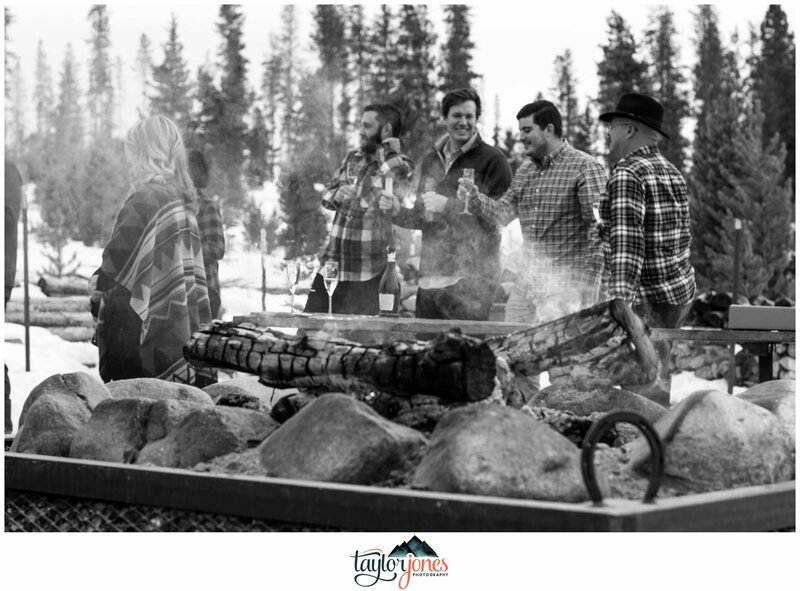 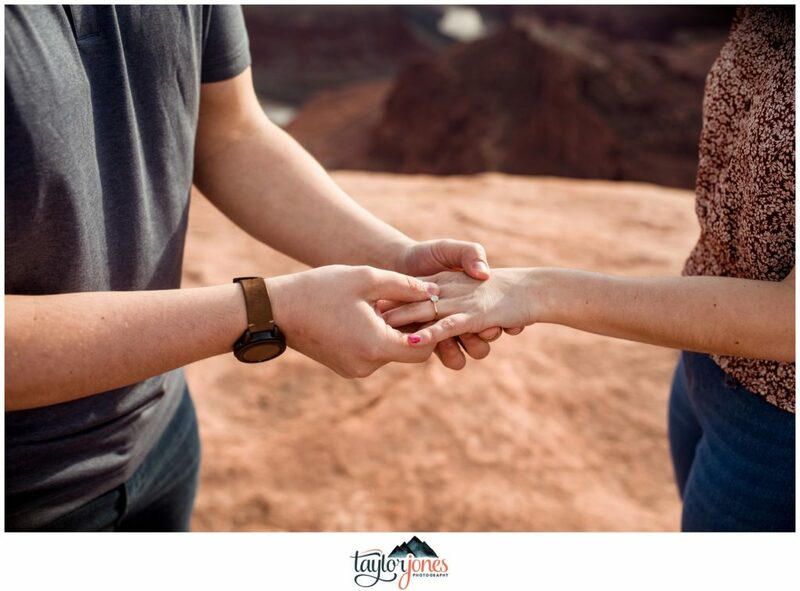 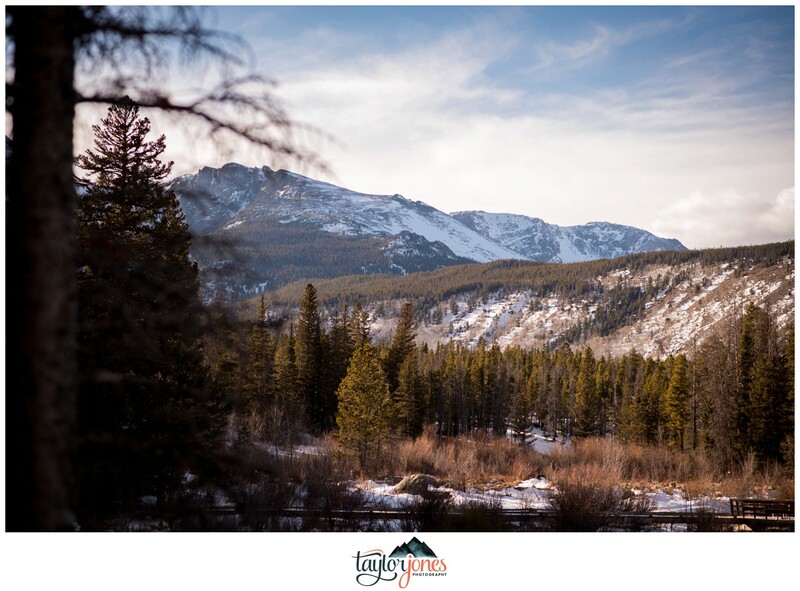 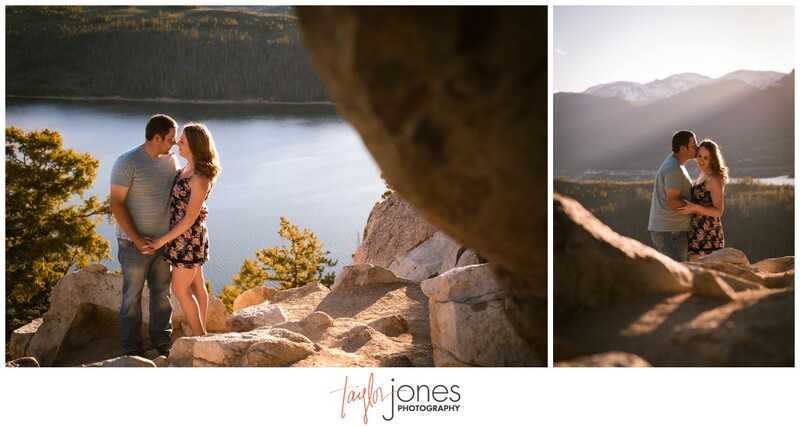 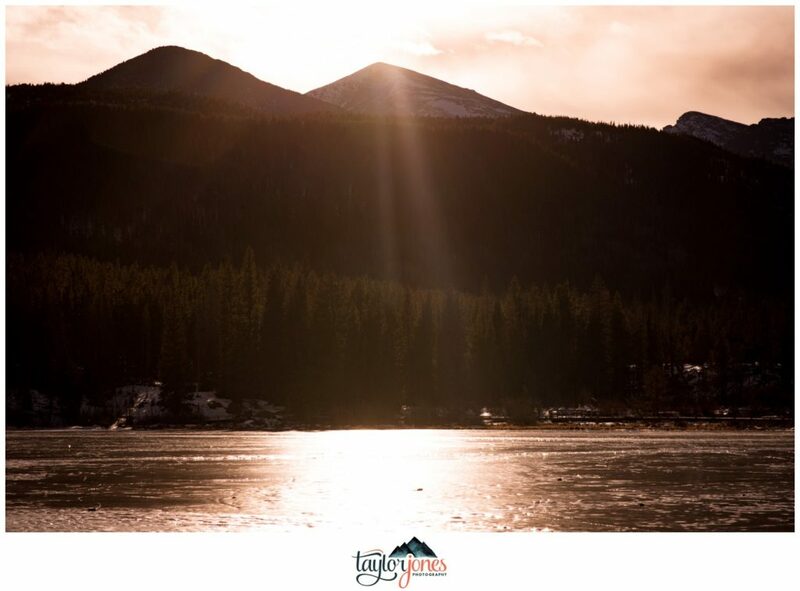 We’re super biased to Grand Lake, Colorado weddings as that’s where we said, “We do” back in 2014! 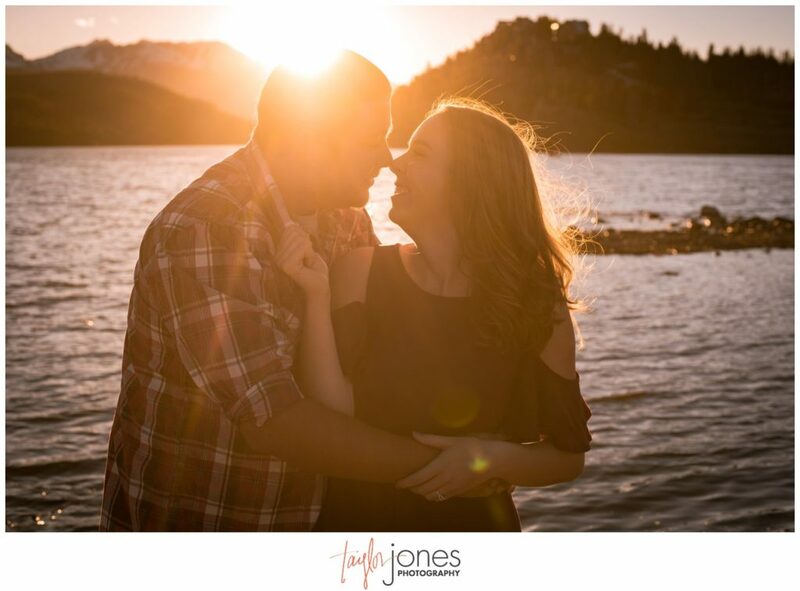 These two have been living the long distance life…and not just long distance…like, across the pond long distance! 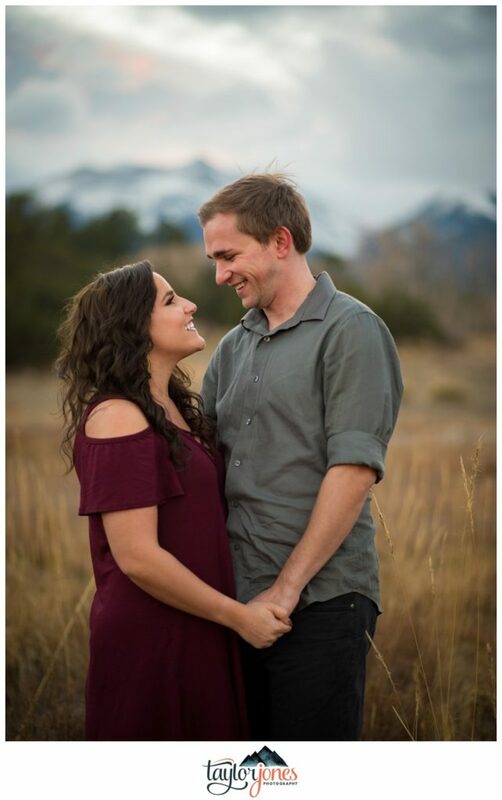 Melissa is from England and Mike is currently serving our country (THANK YOU, MIKE!) 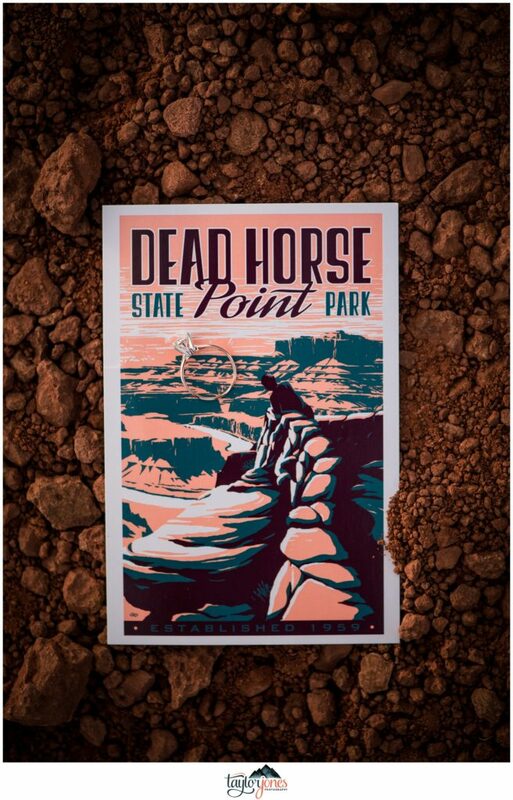 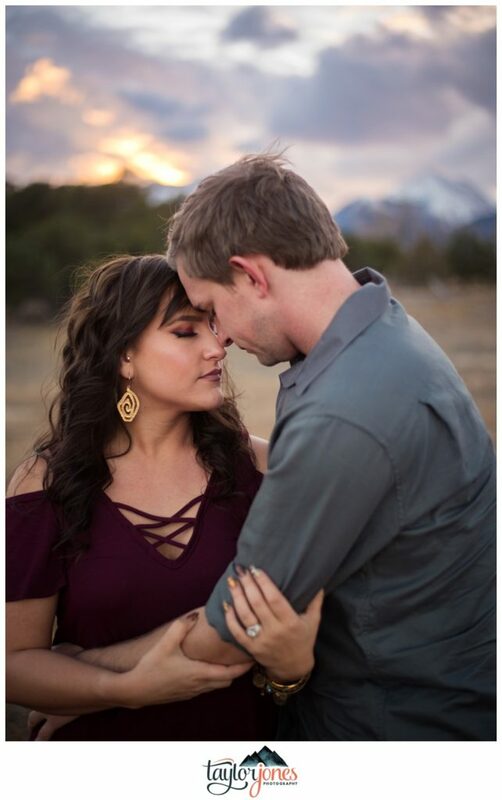 and based out of New Mexico. 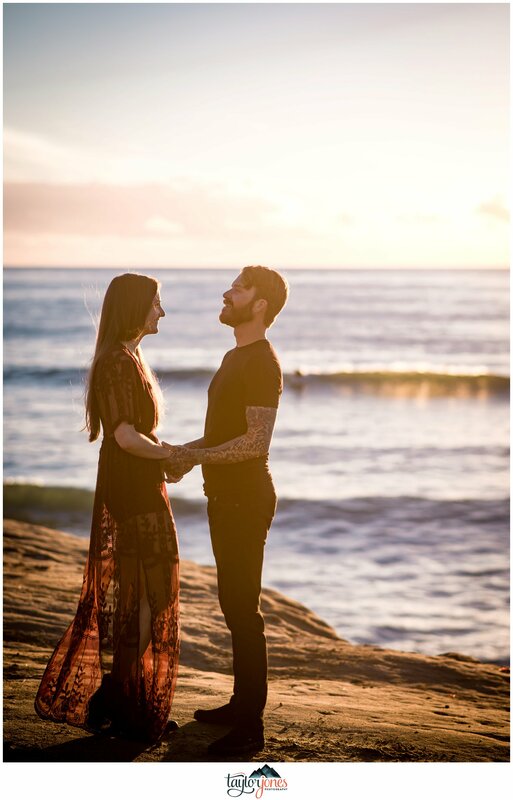 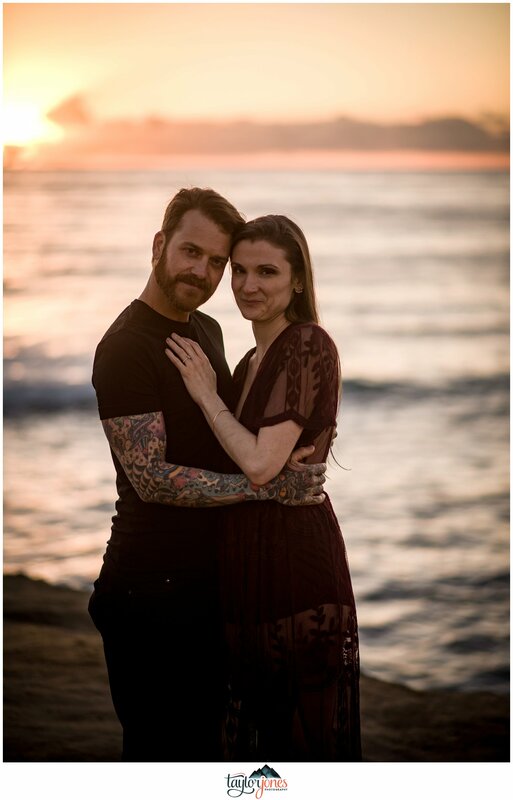 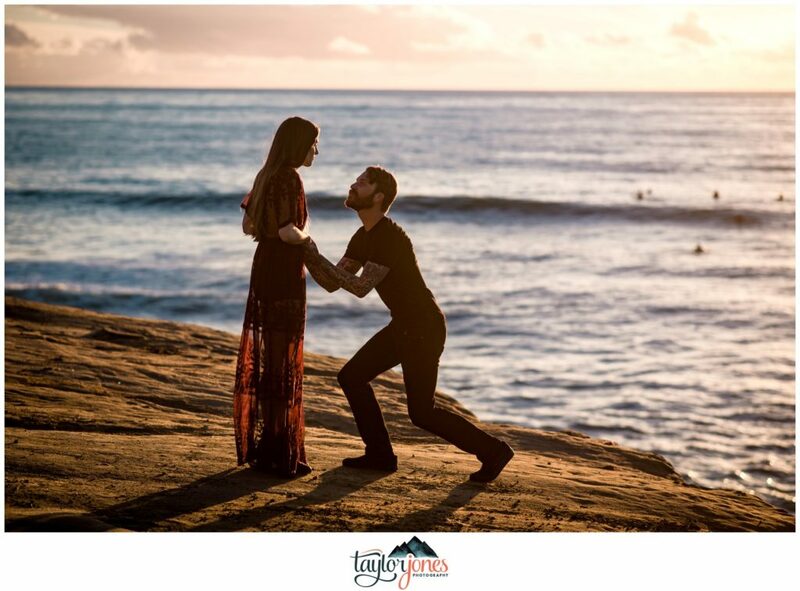 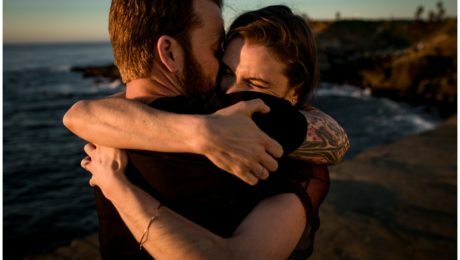 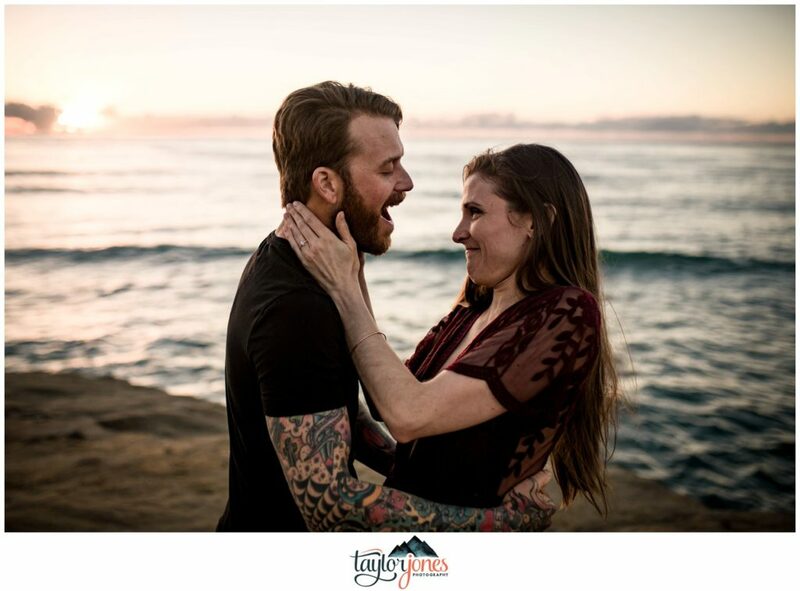 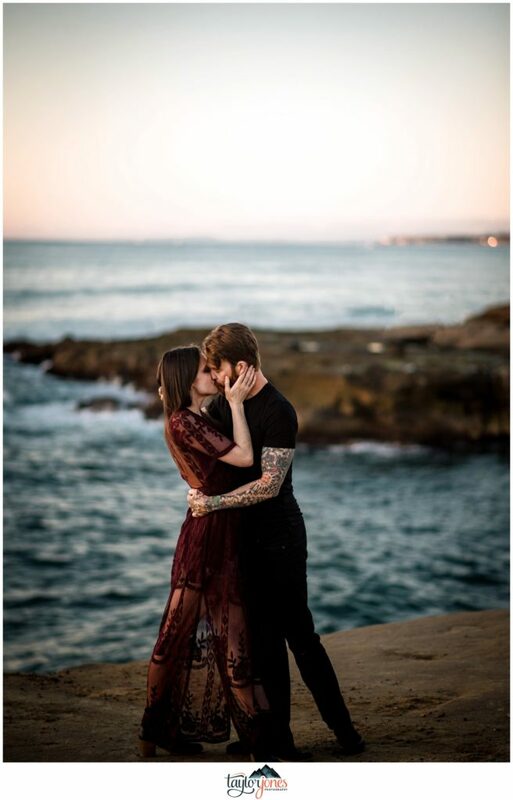 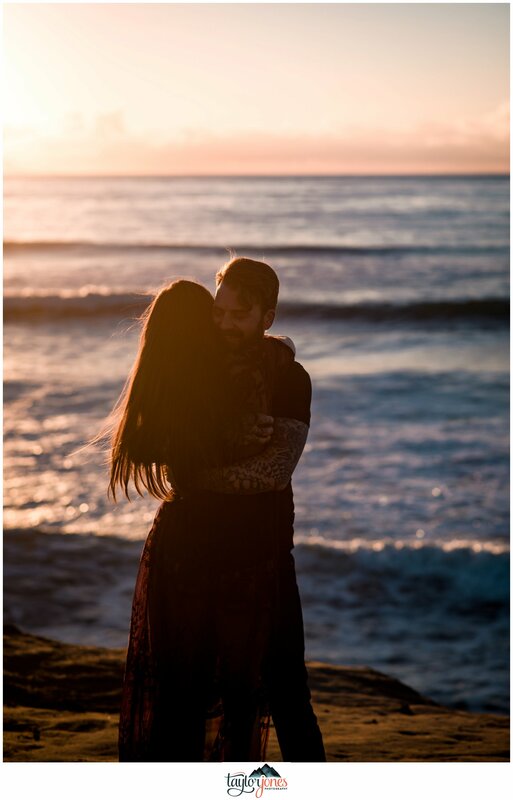 When they met through Mike’s sister in San Diego, Melissa apparently didn’t remember much from the encounter, according to Mike. 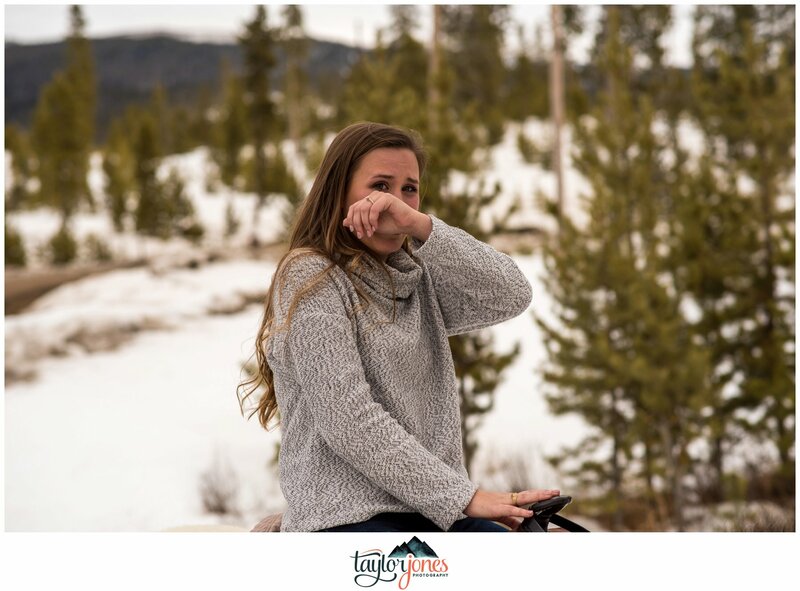 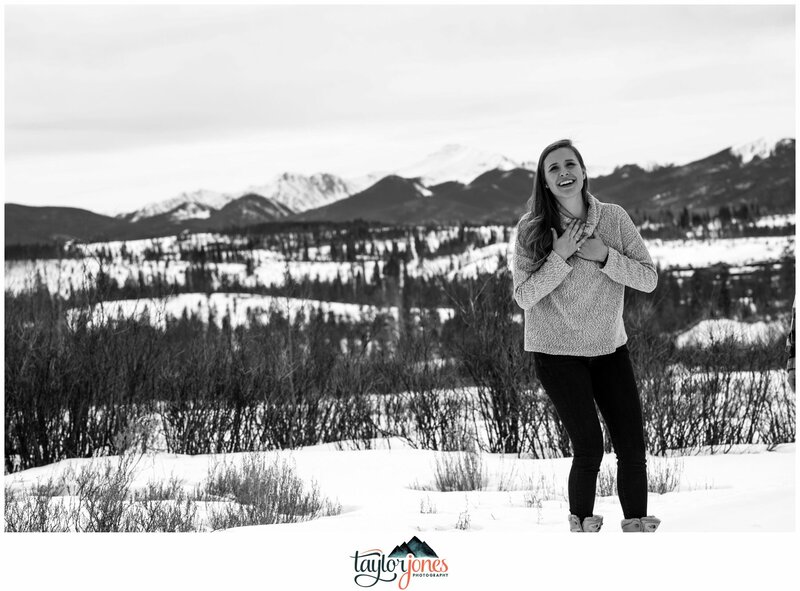 However, when she was invited to spend New Years with Melanie’s family in Colorado, she quickly jumped on board and on flight to the greatest state in the country! 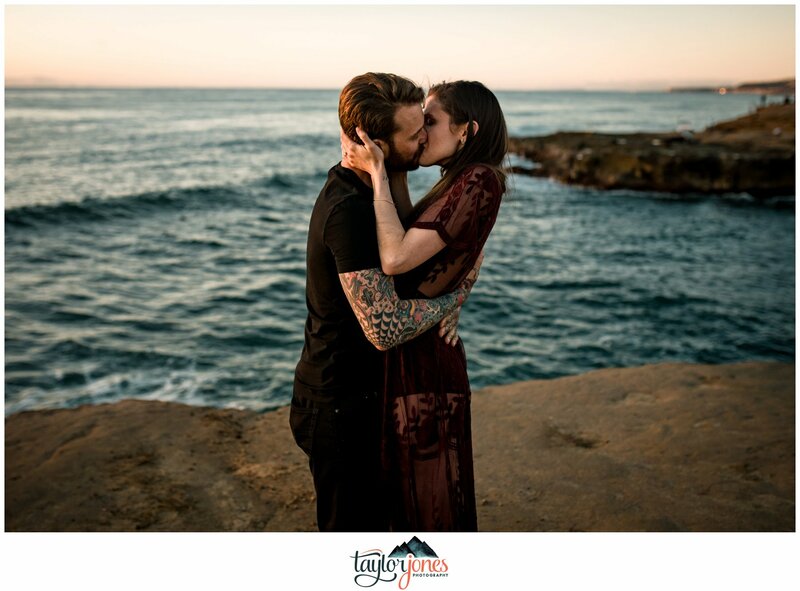 From that trip on, their beautiful relationship grew and has revolved around plane flights and FaceTime. 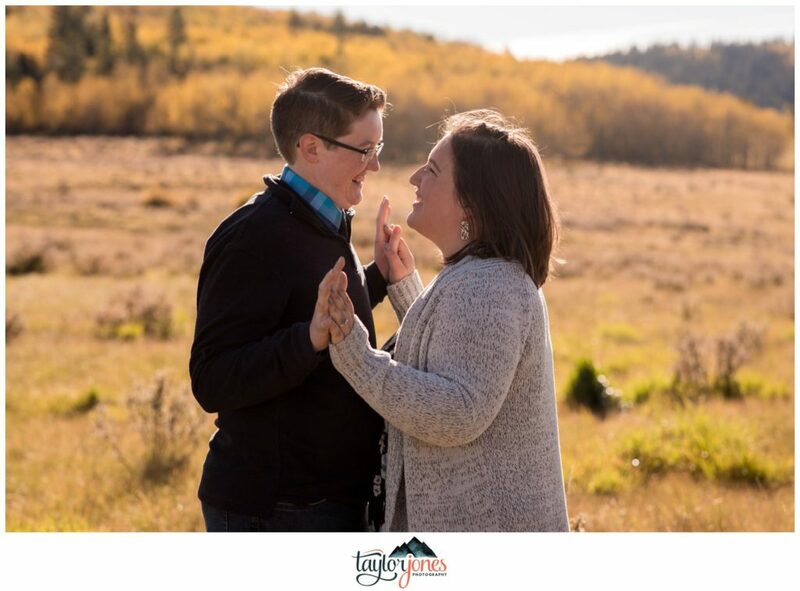 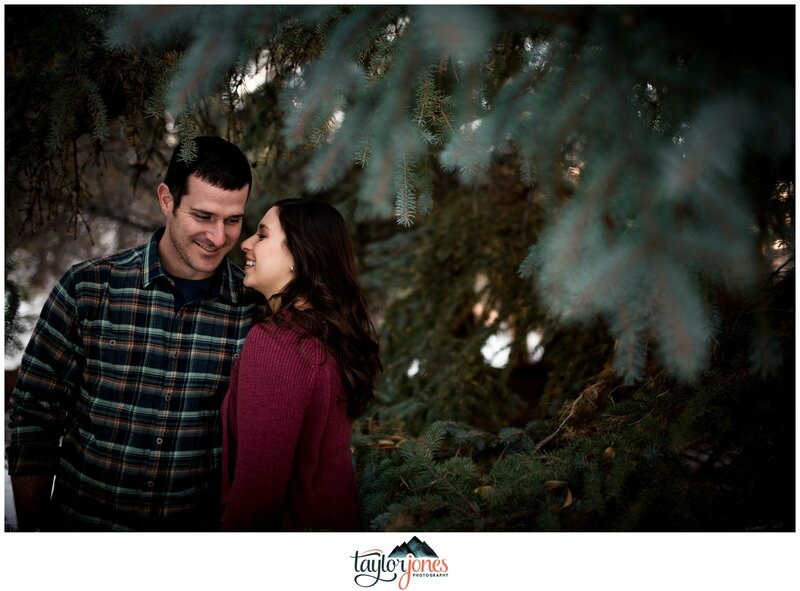 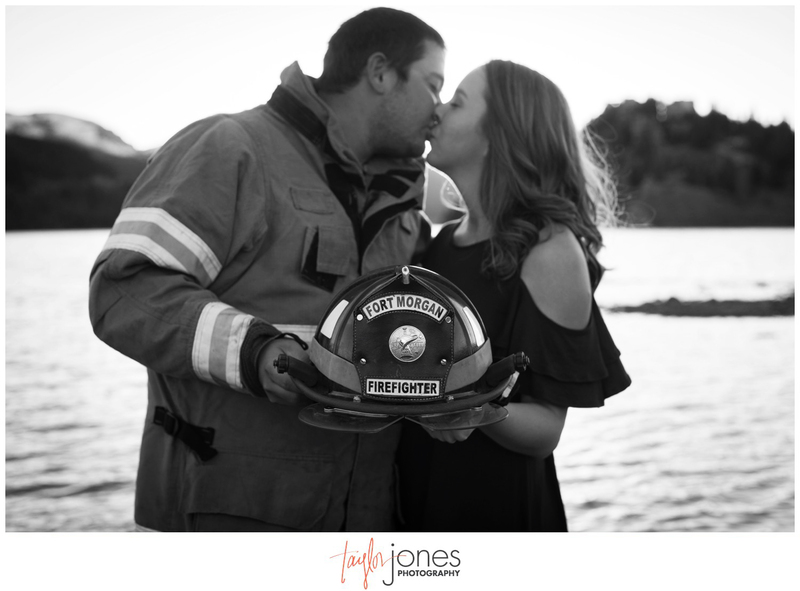 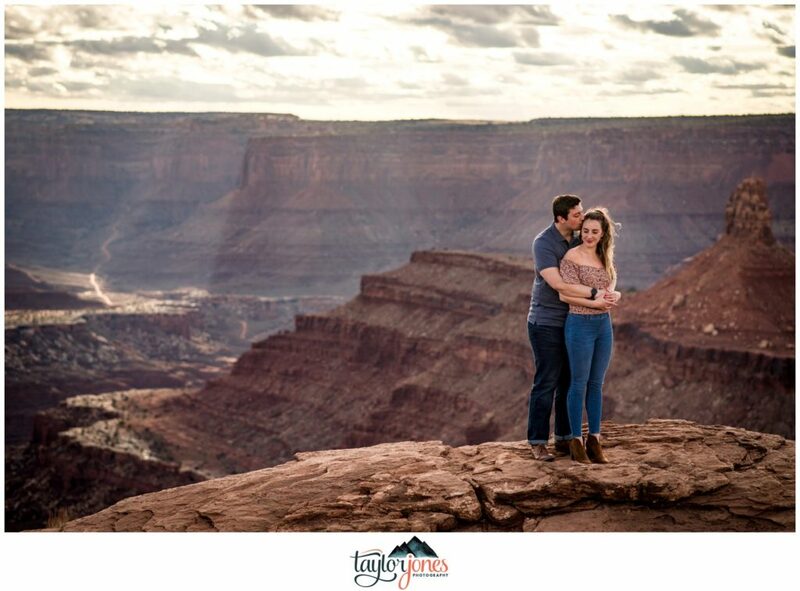 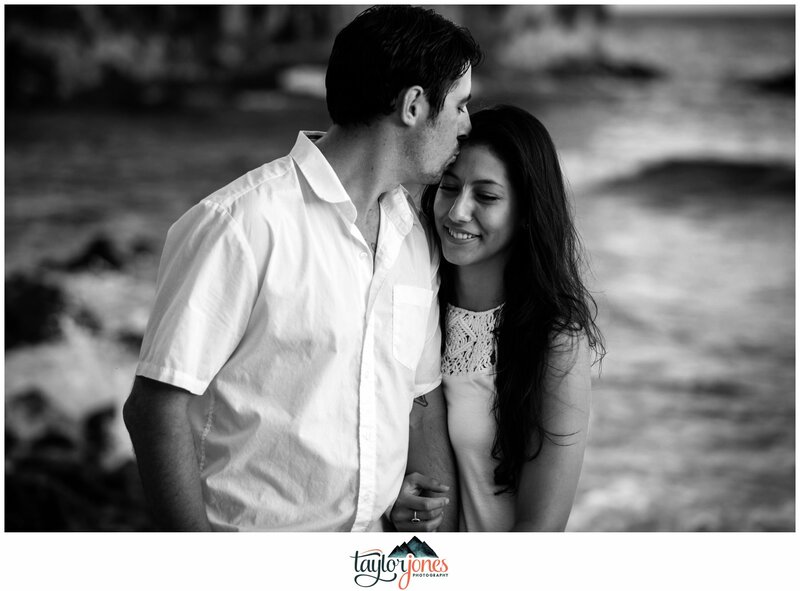 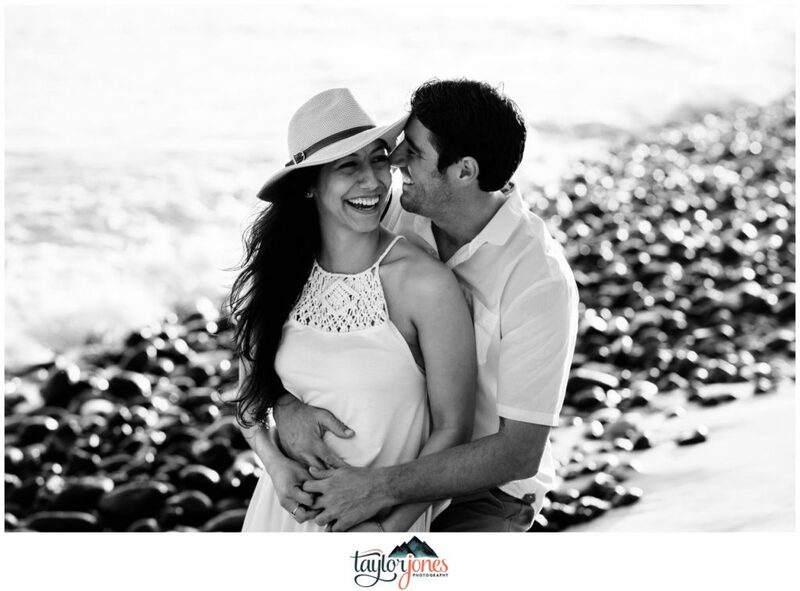 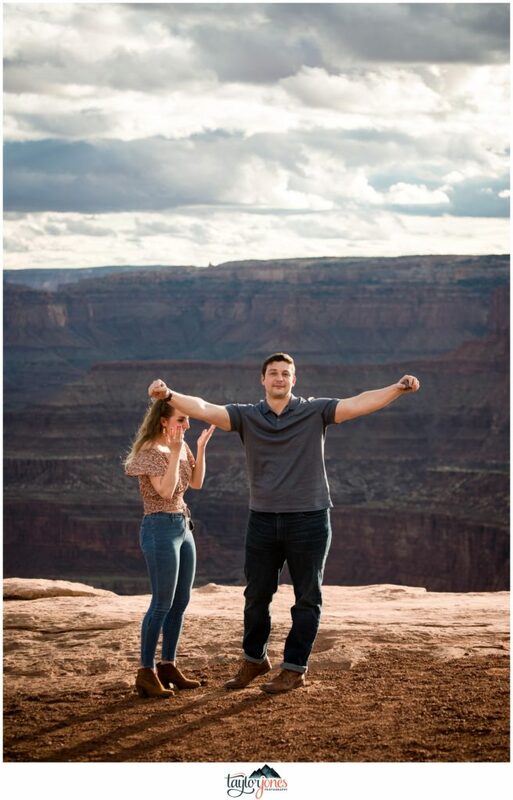 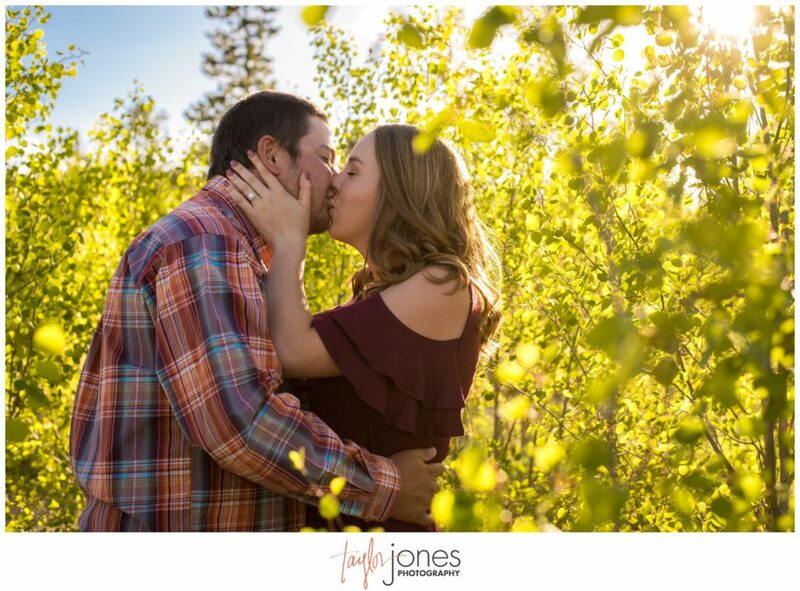 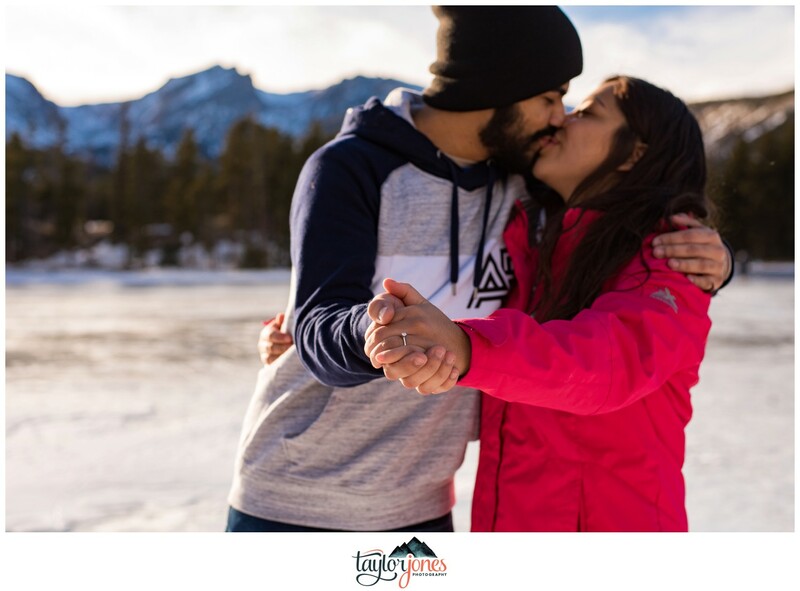 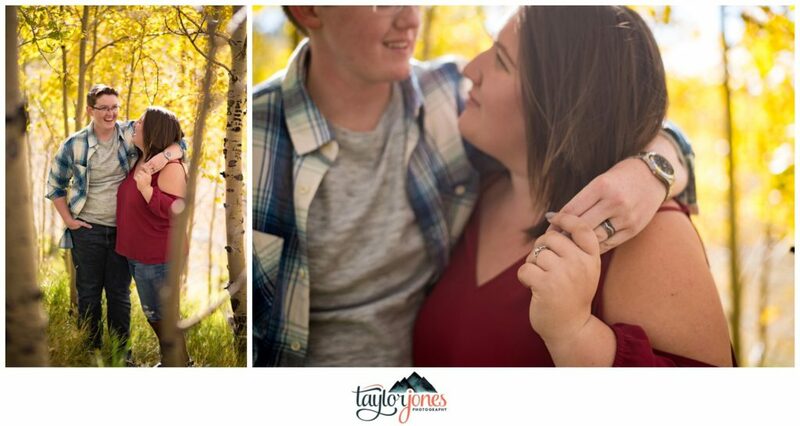 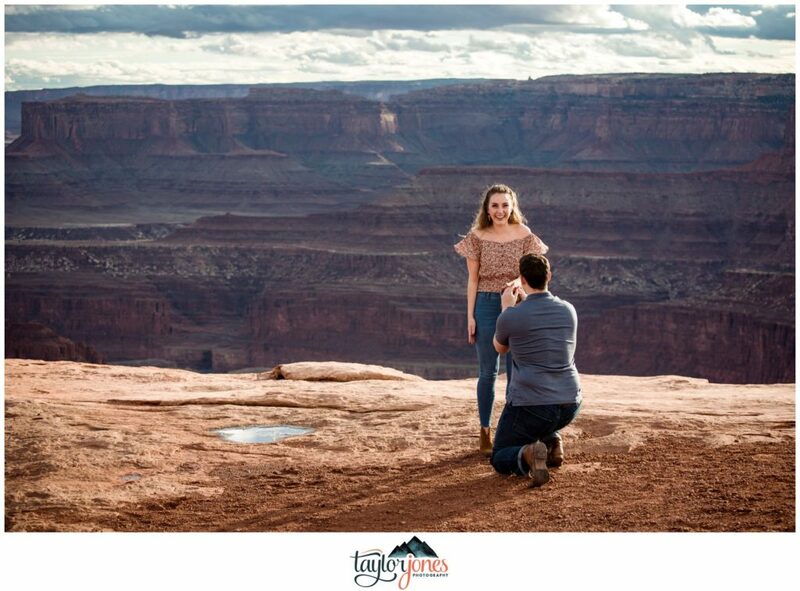 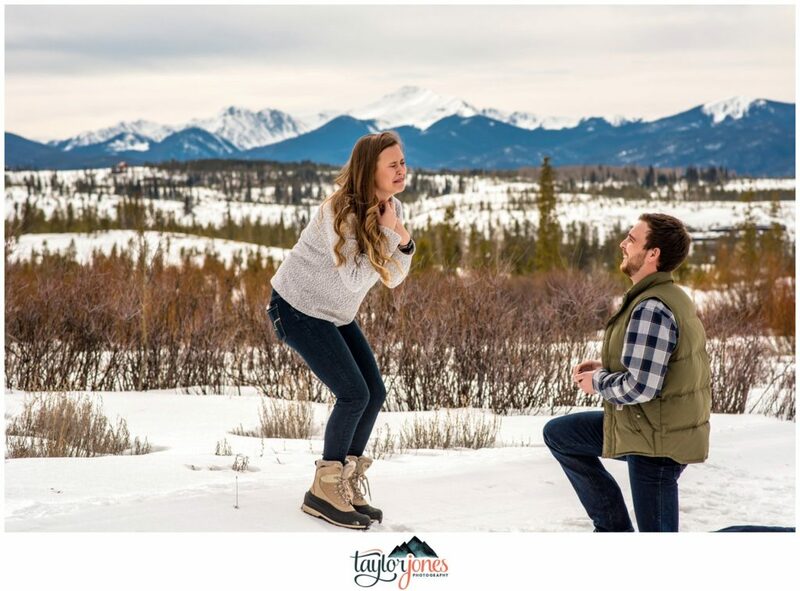 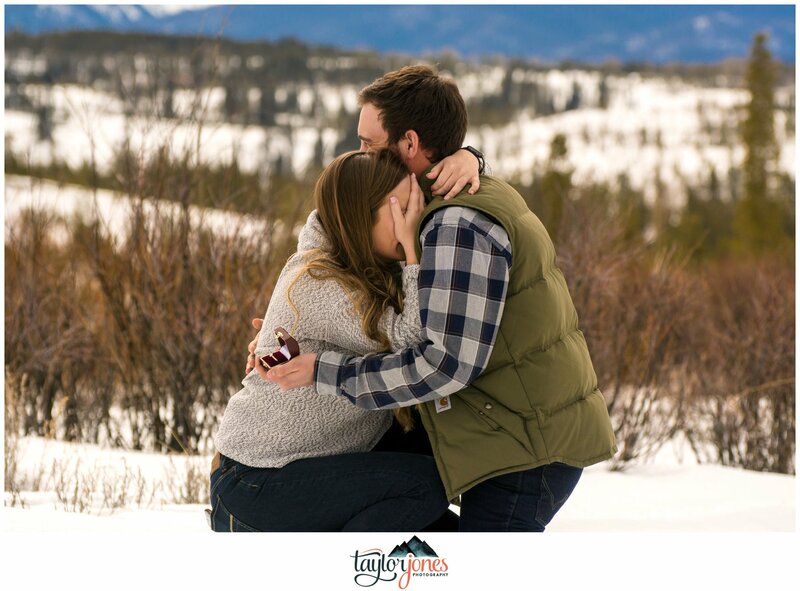 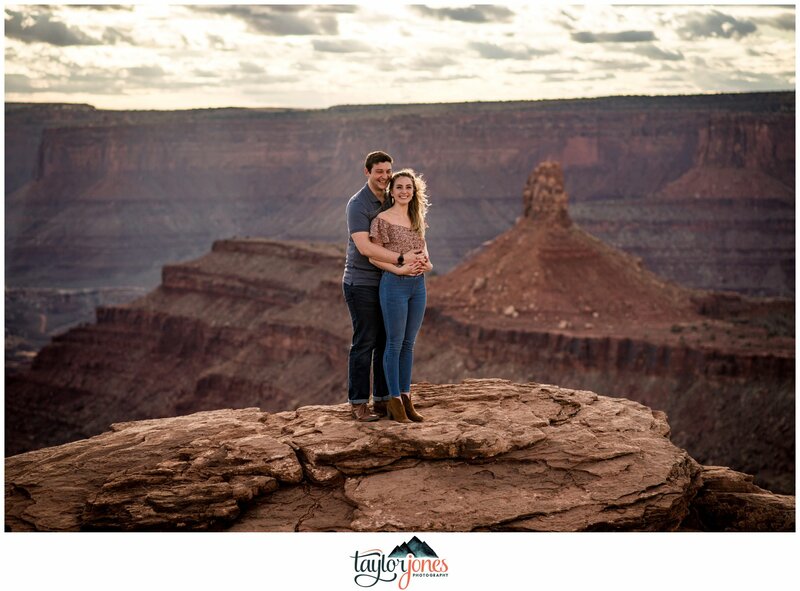 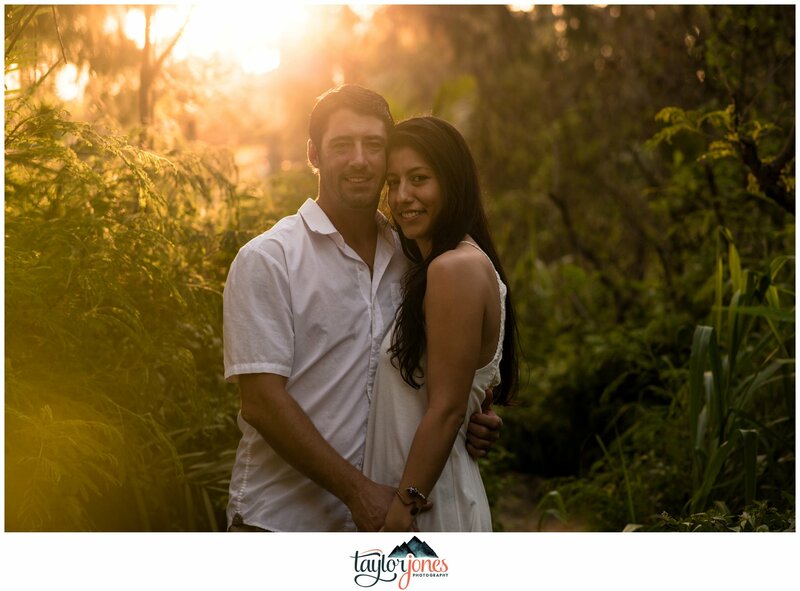 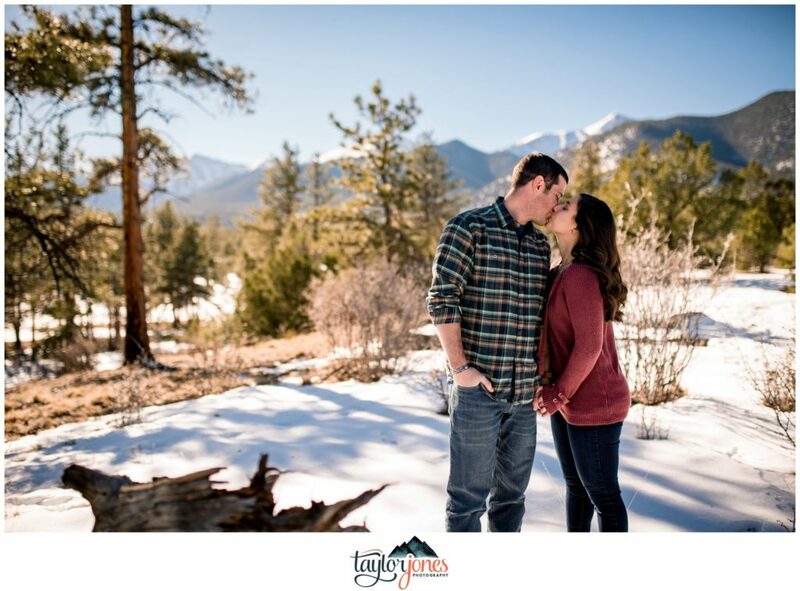 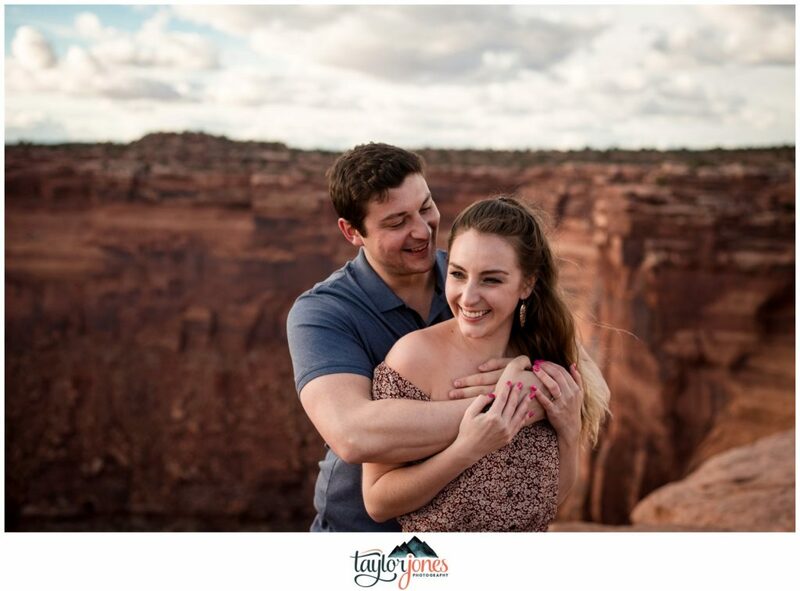 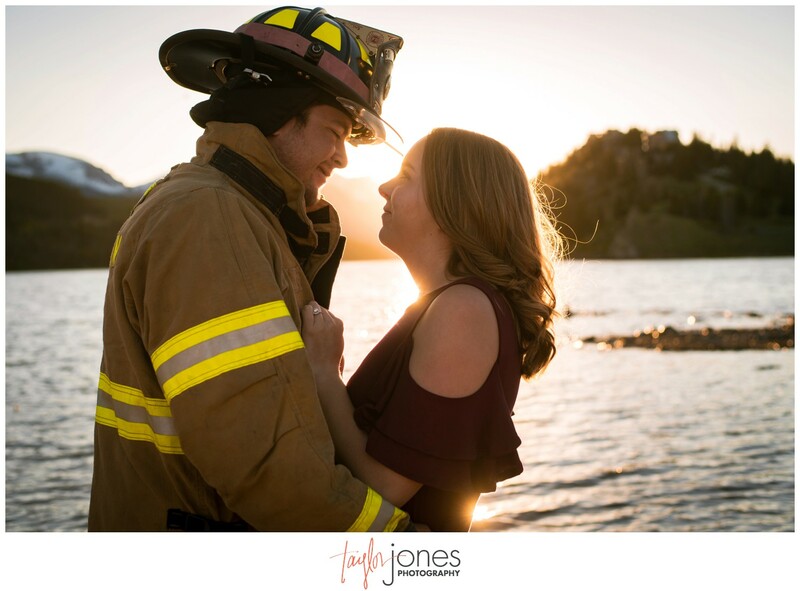 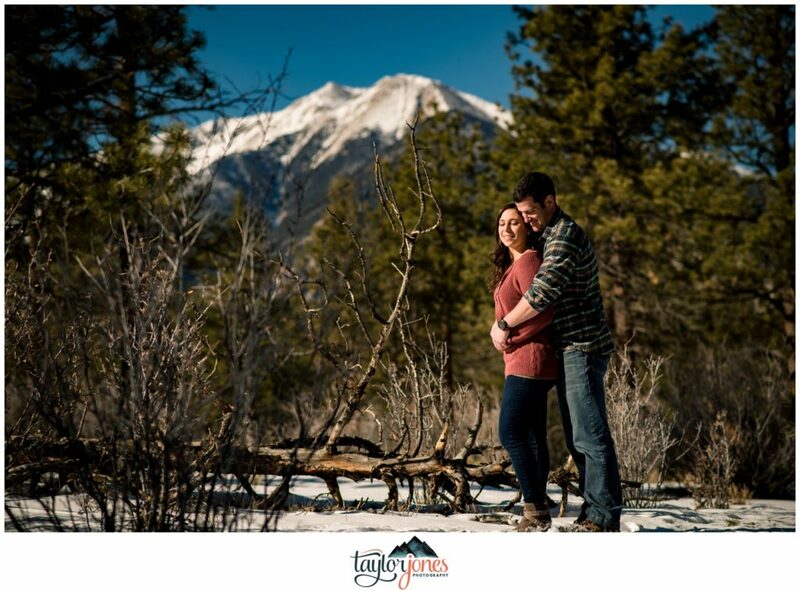 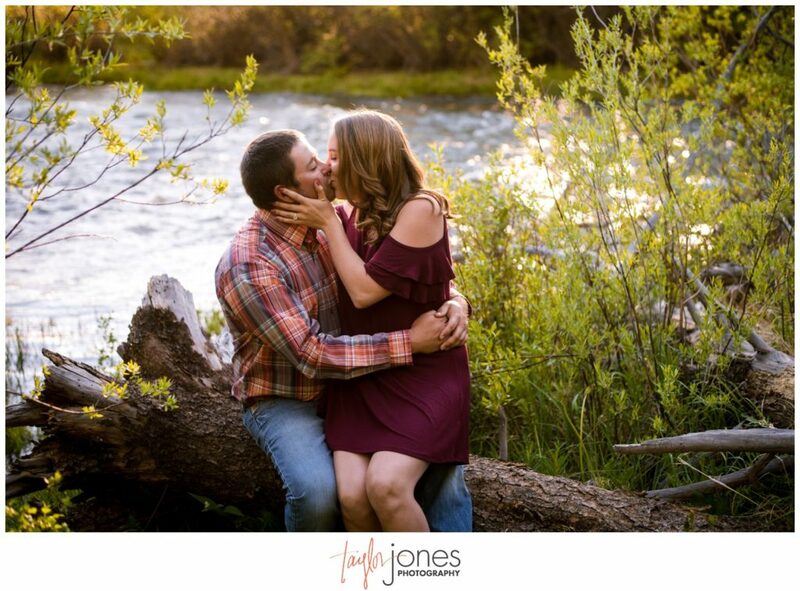 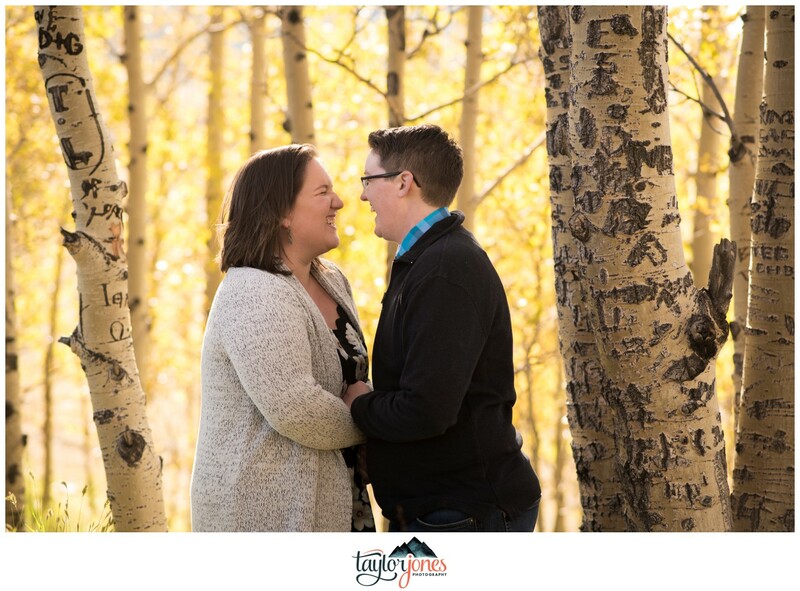 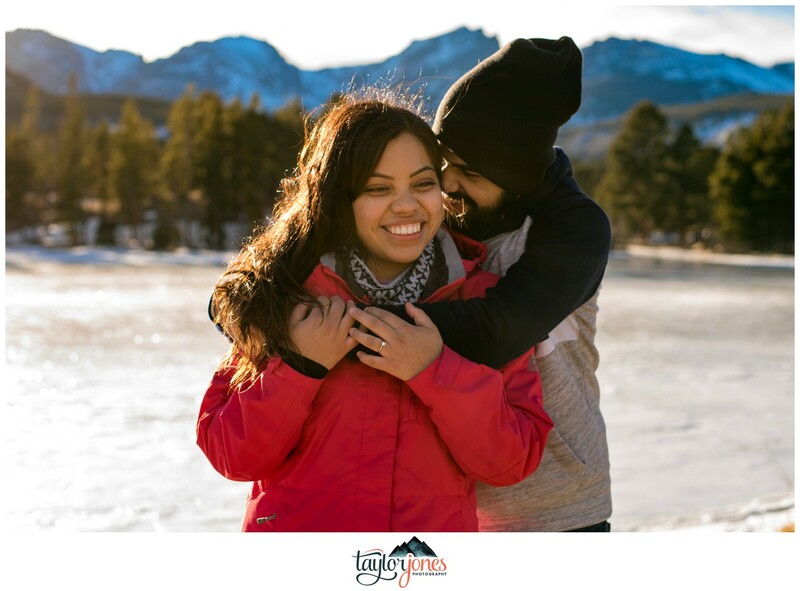 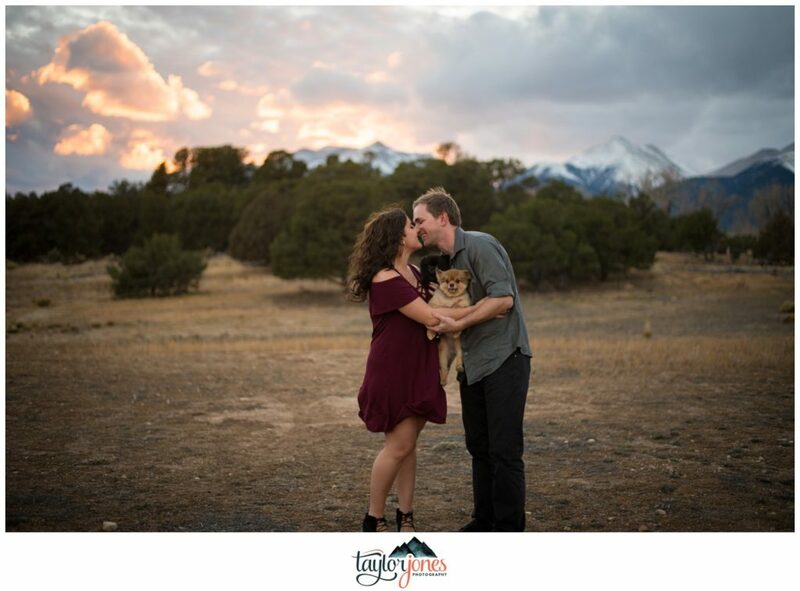 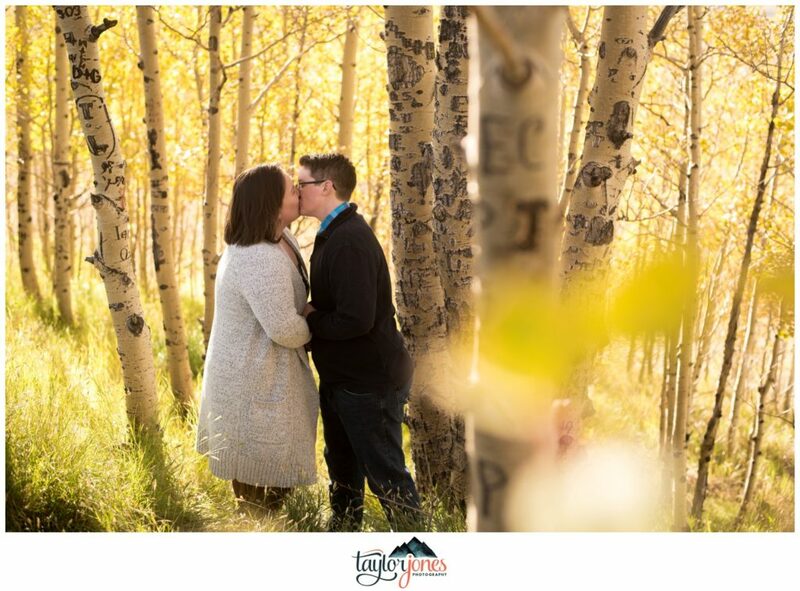 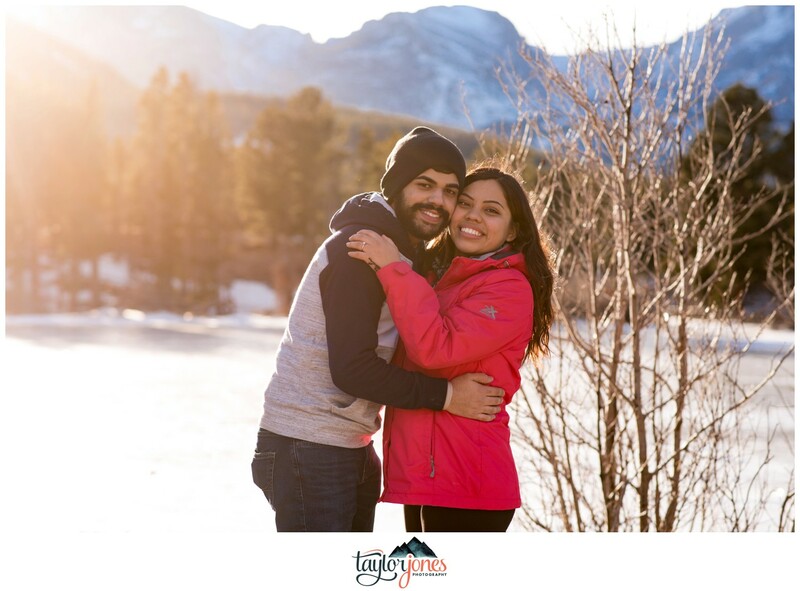 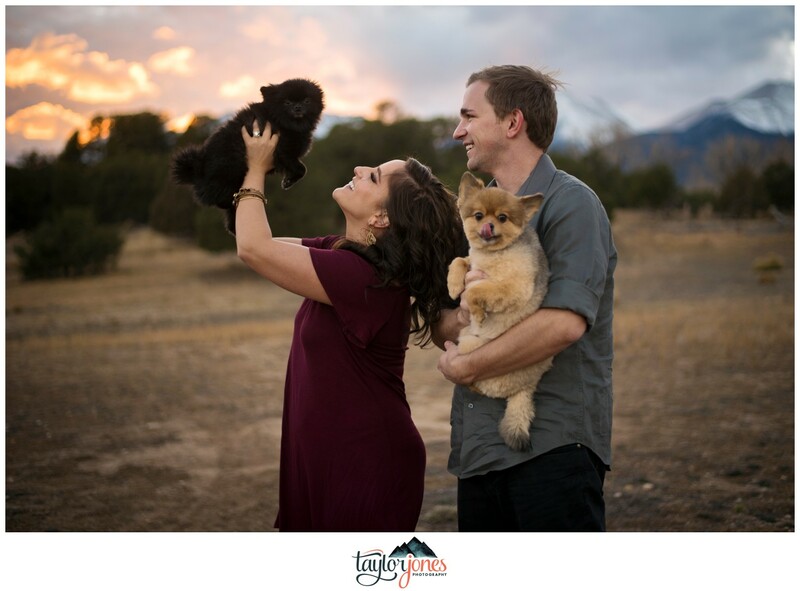 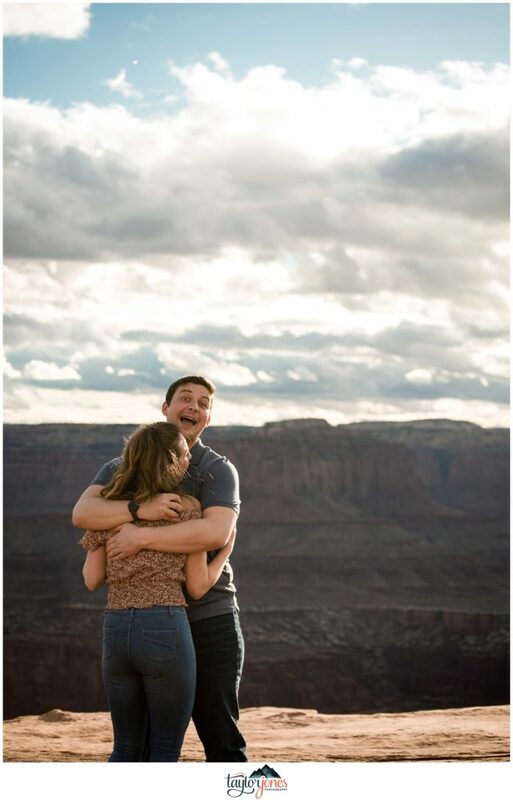 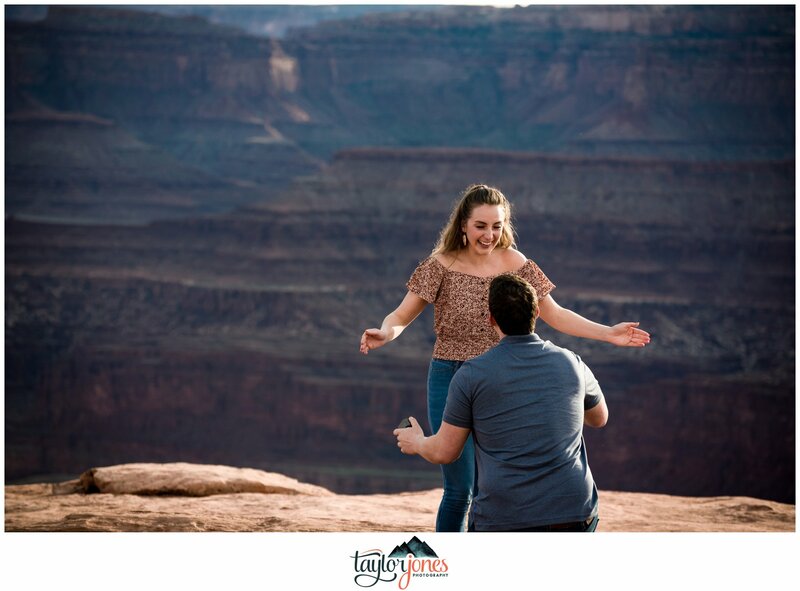 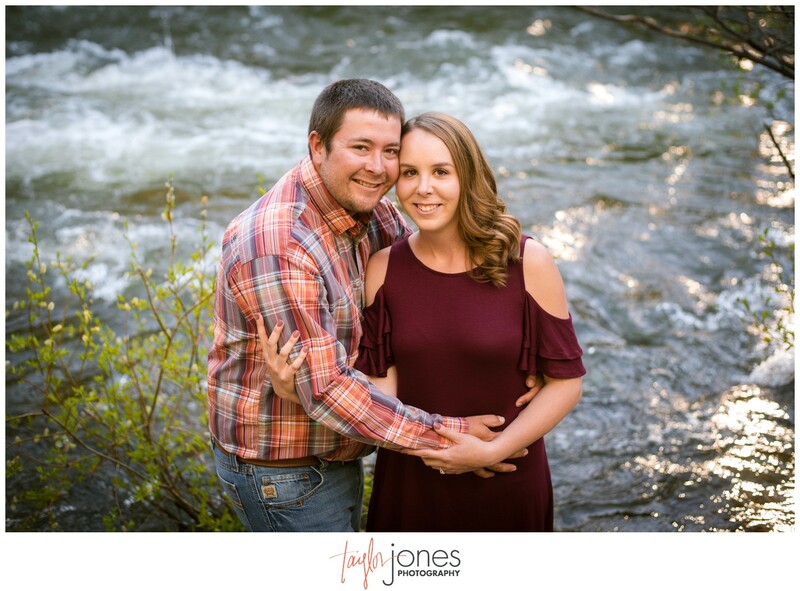 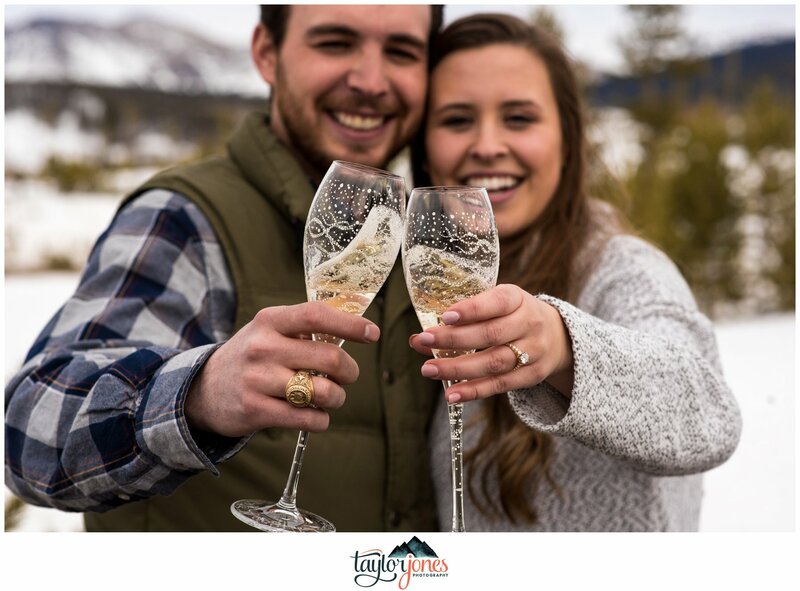 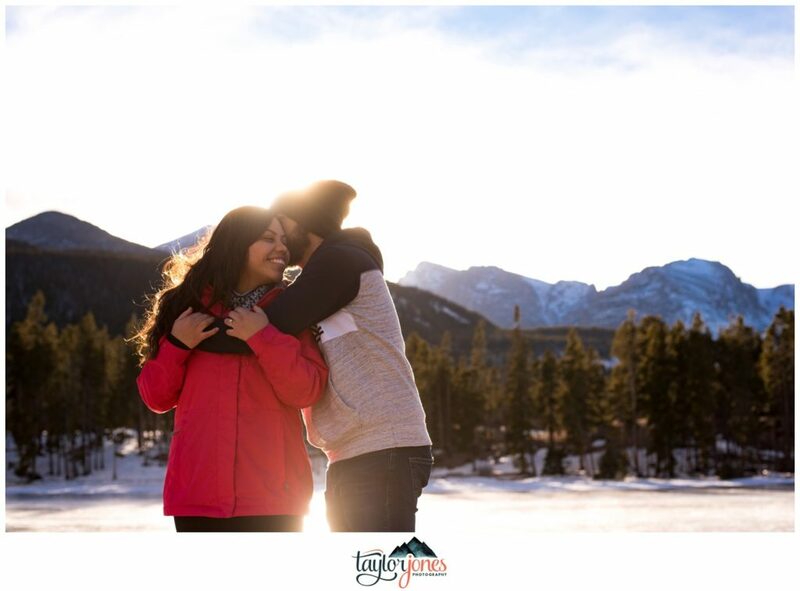 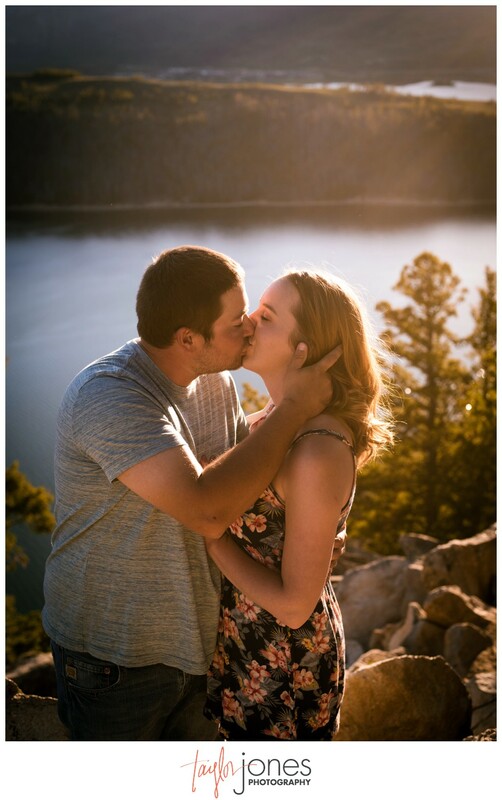 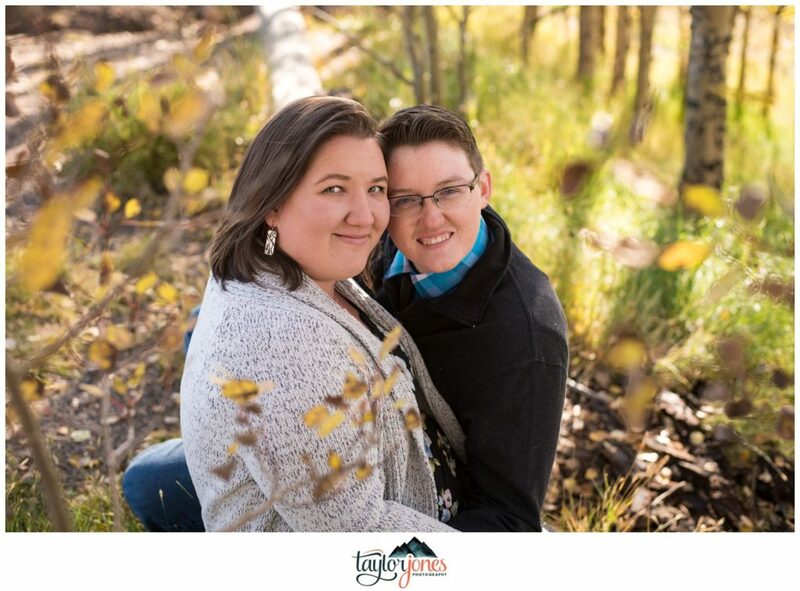 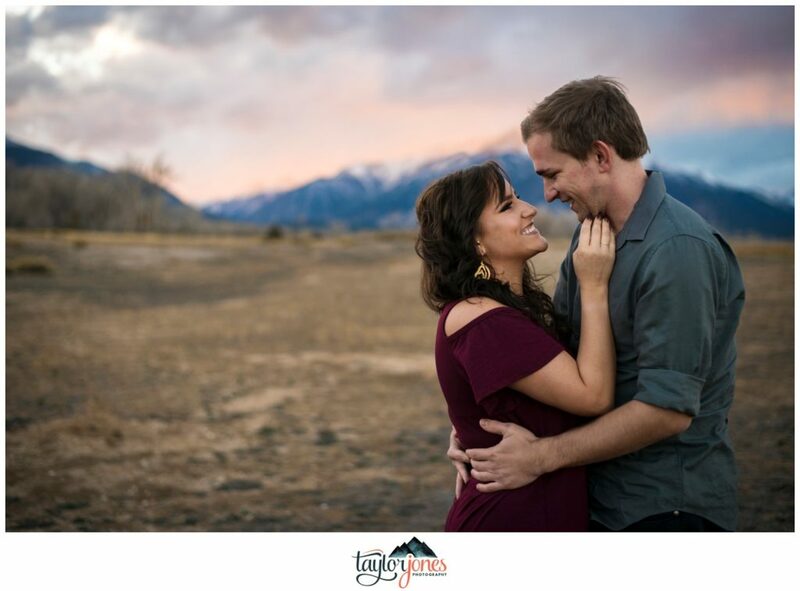 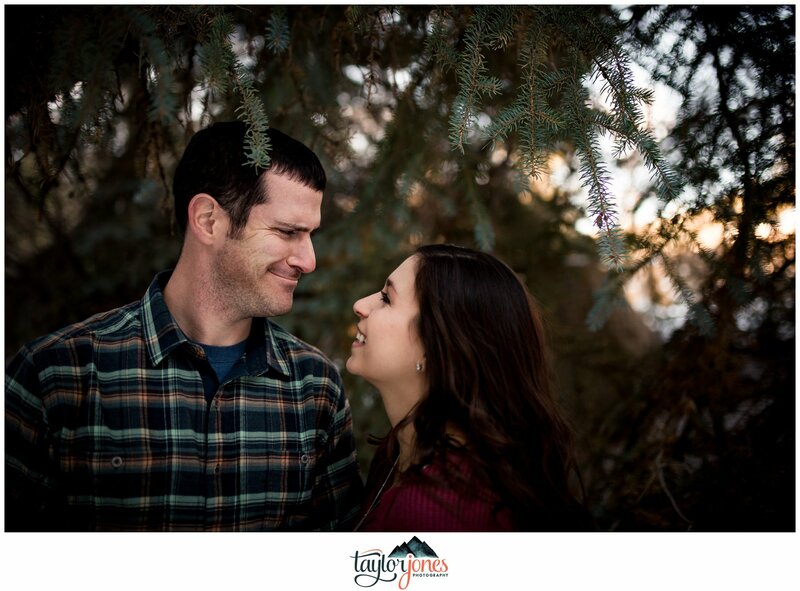 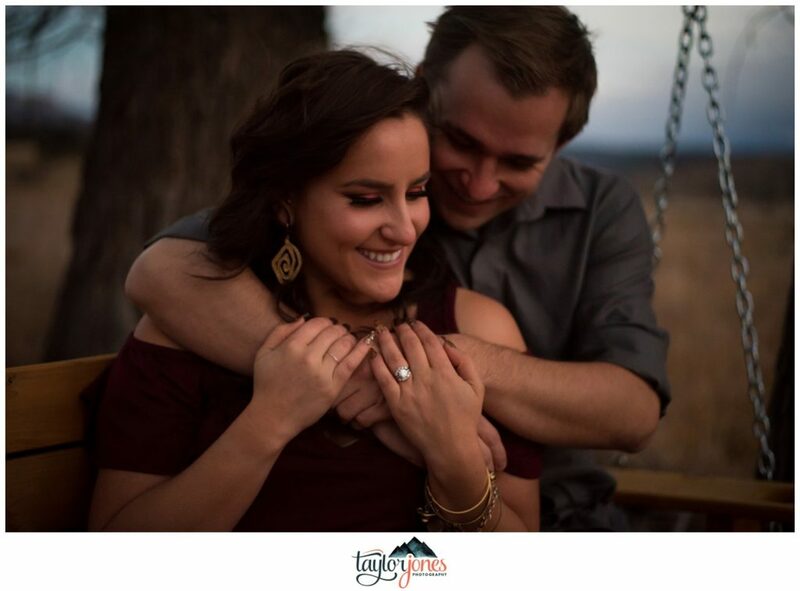 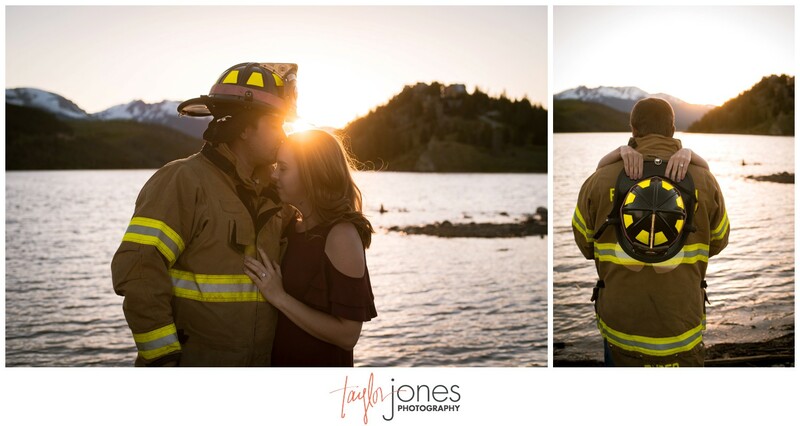 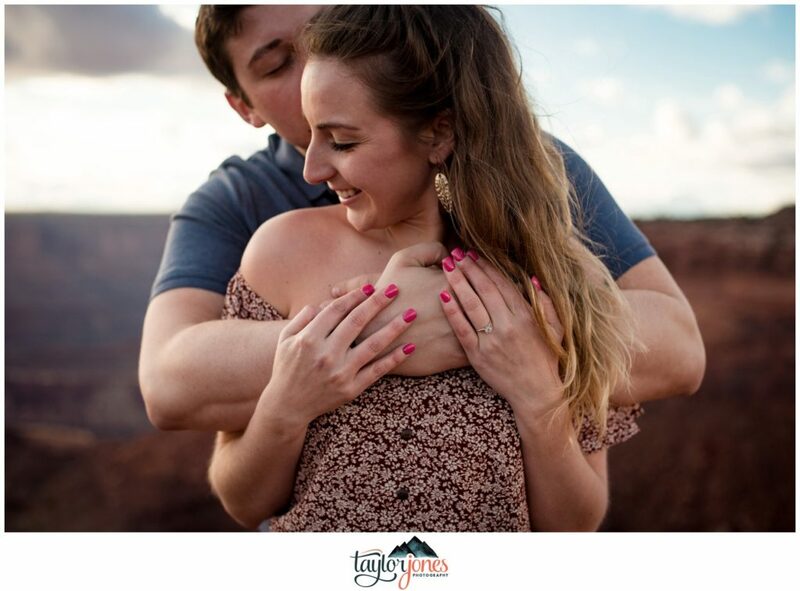 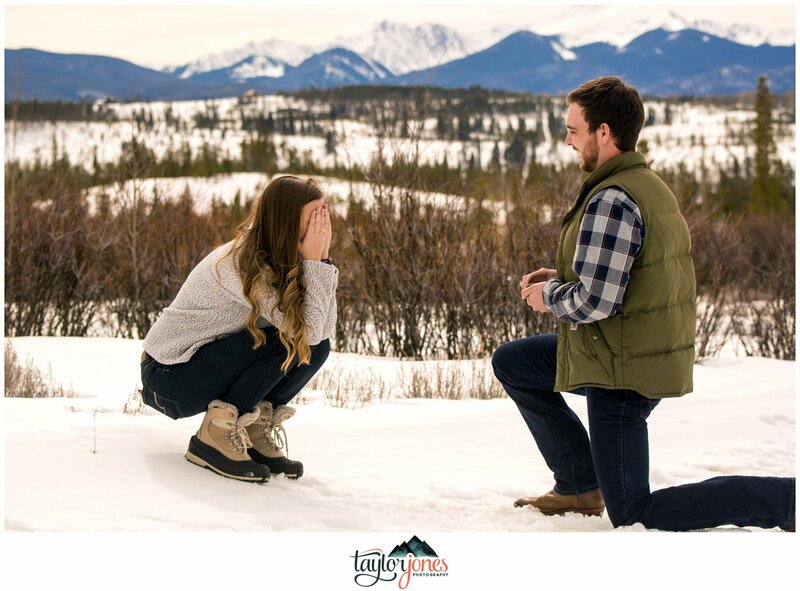 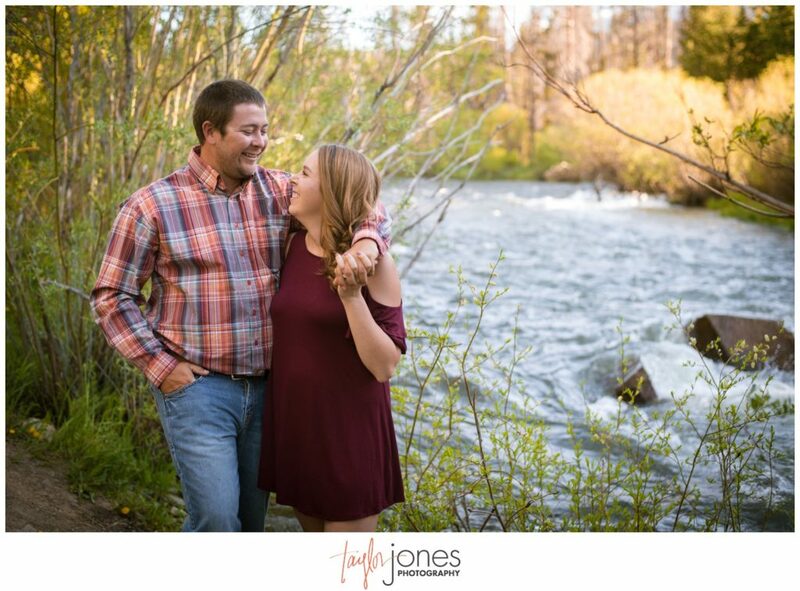 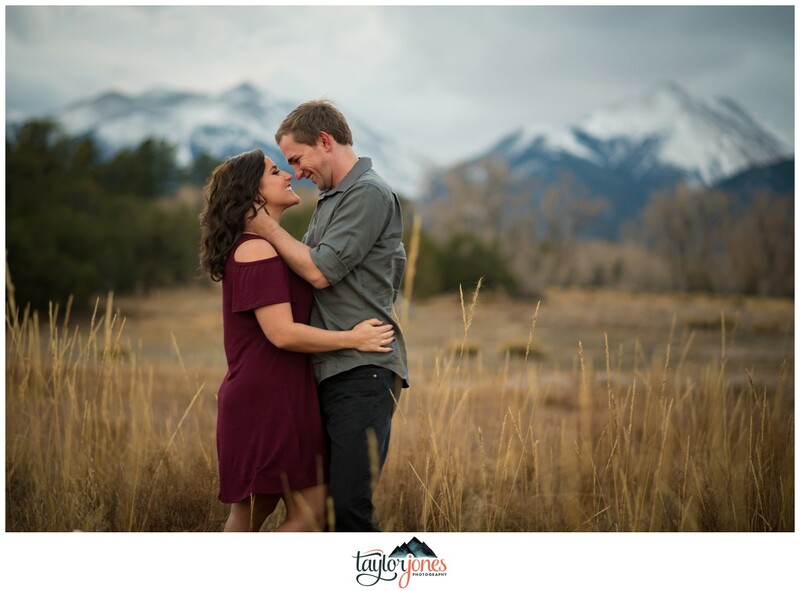 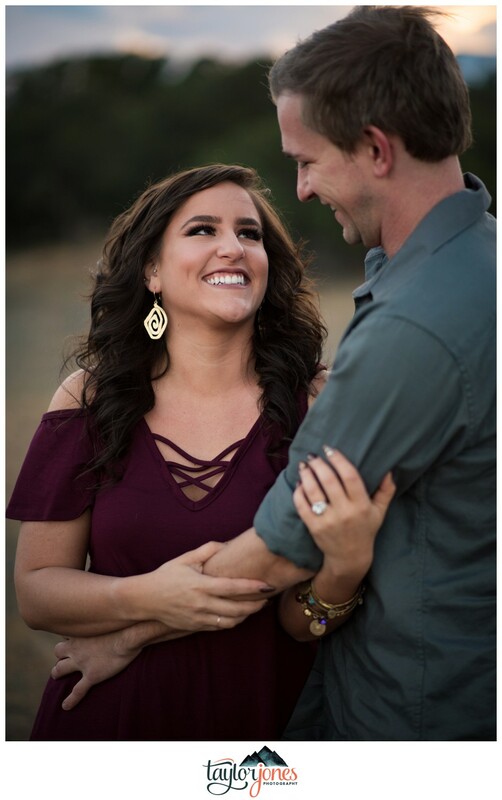 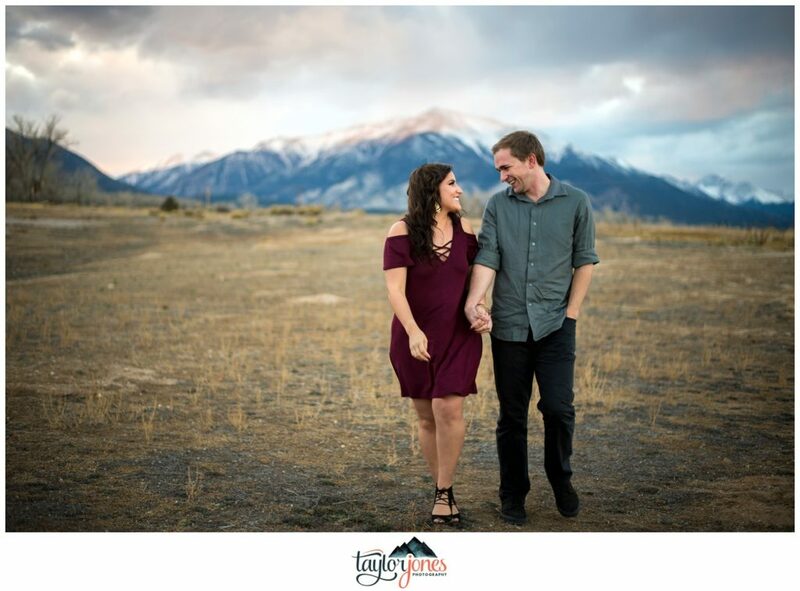 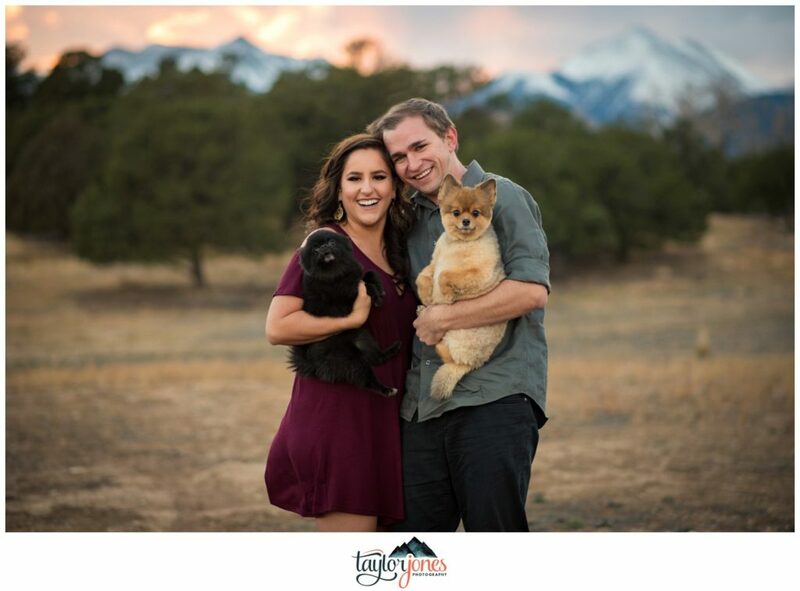 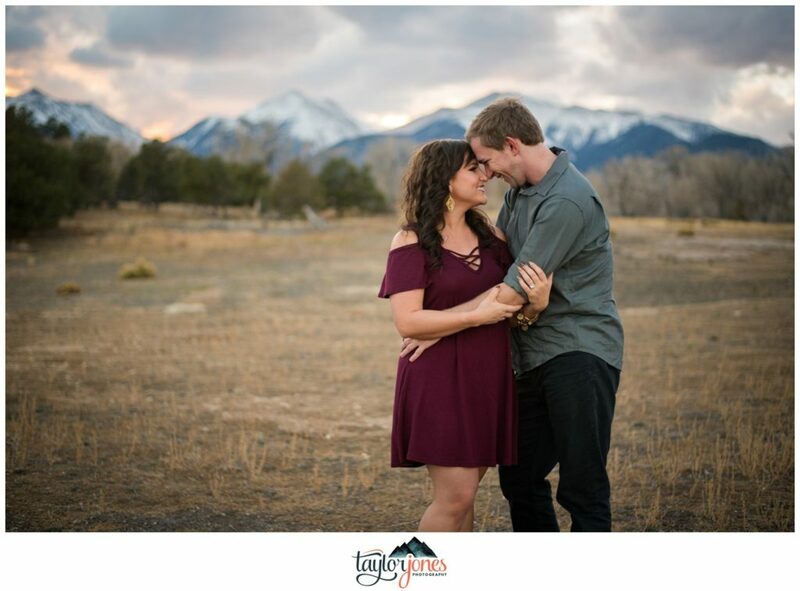 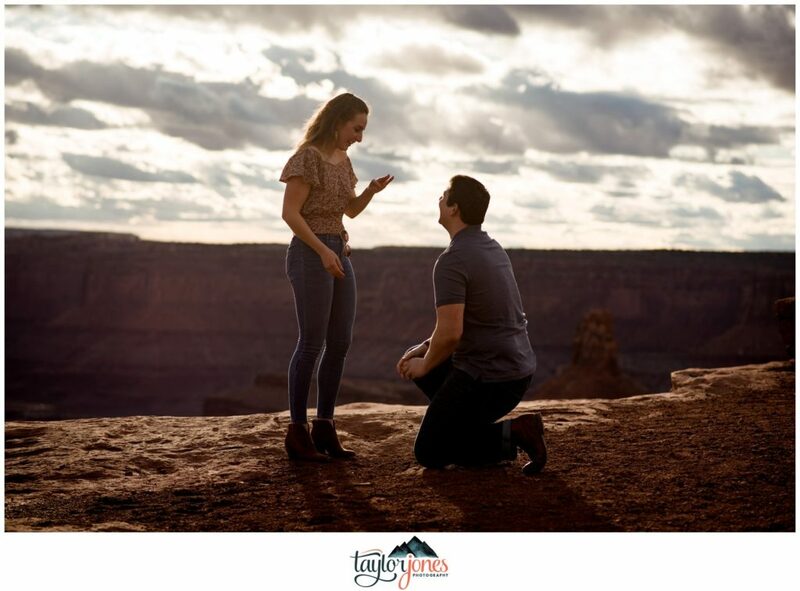 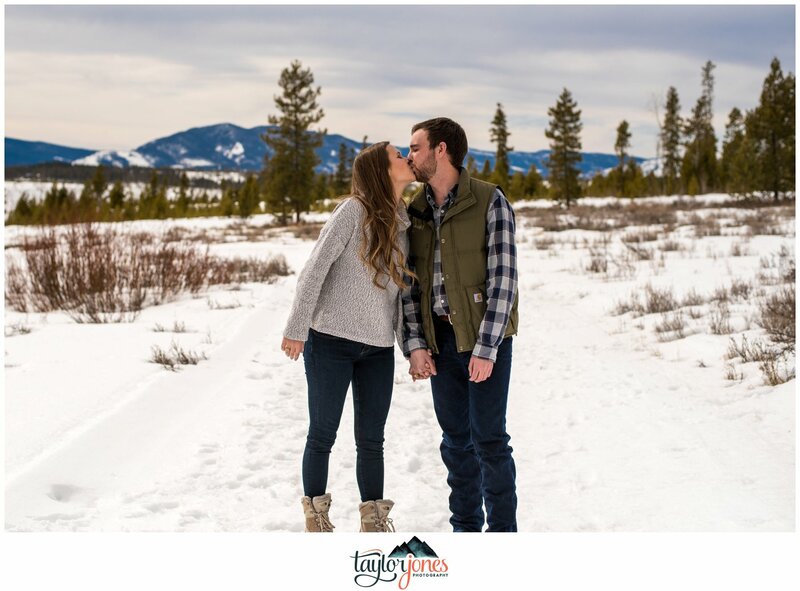 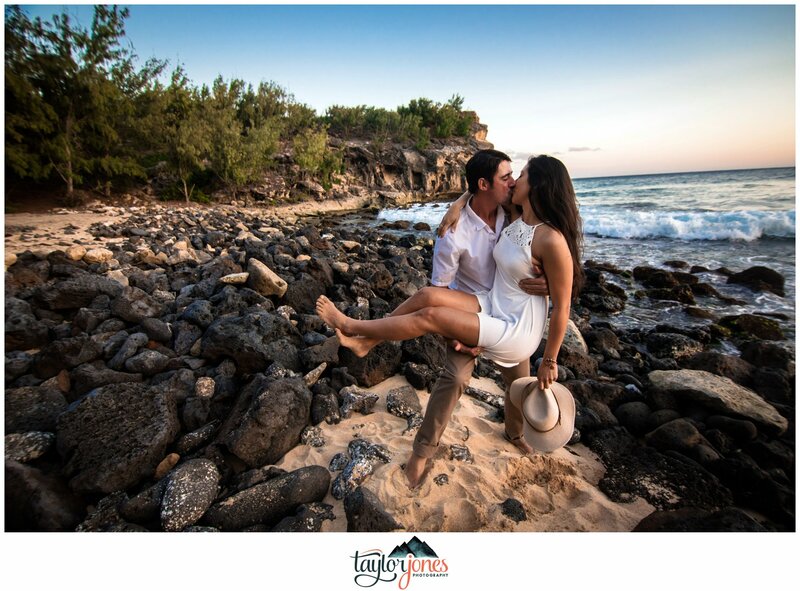 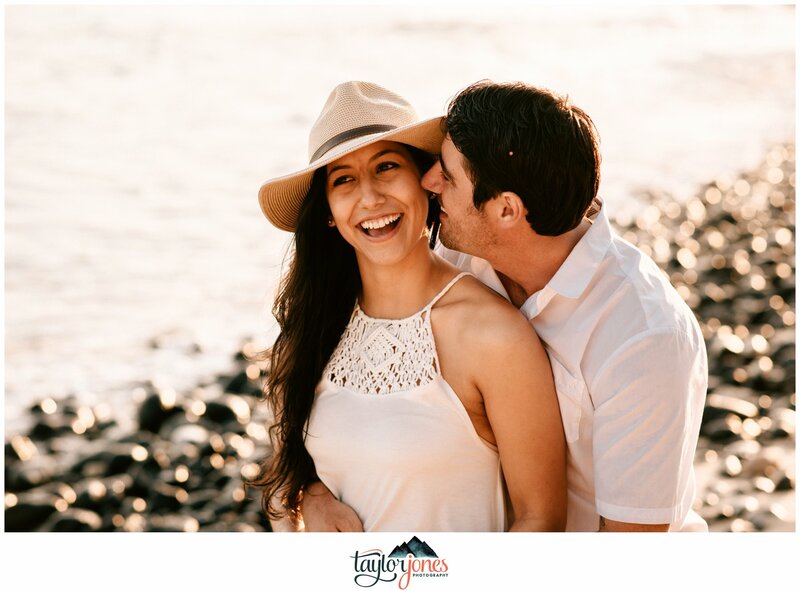 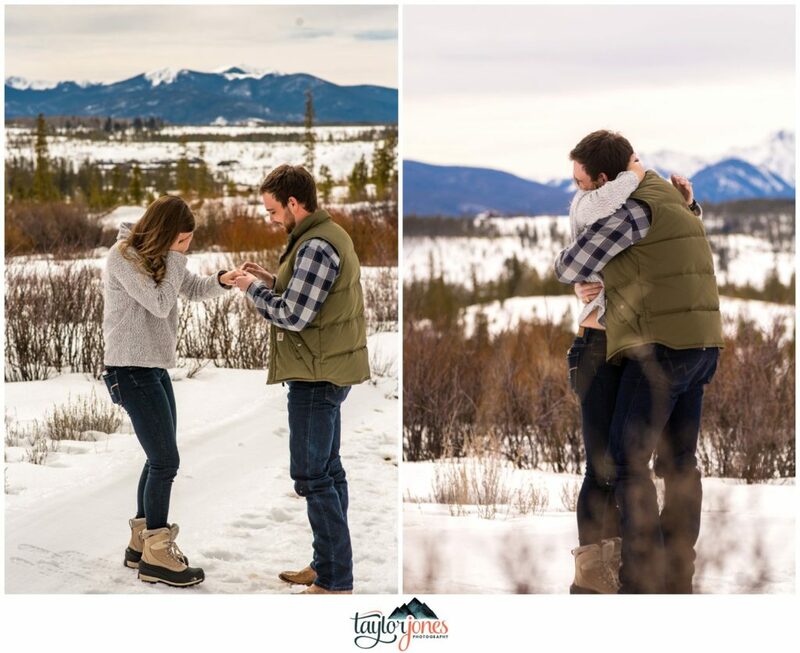 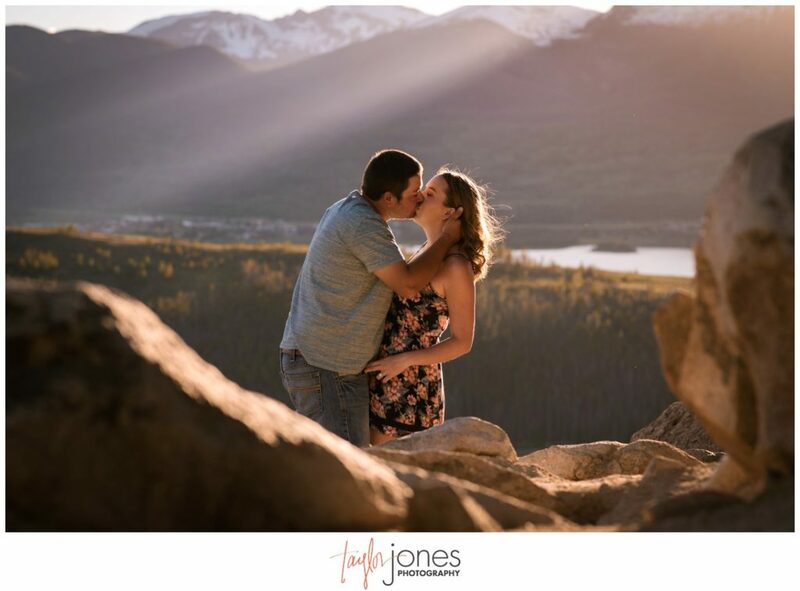 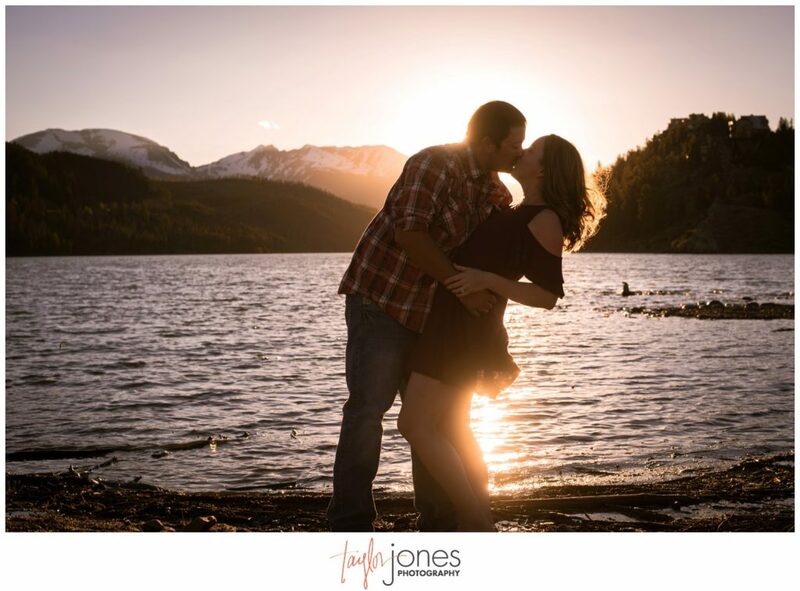 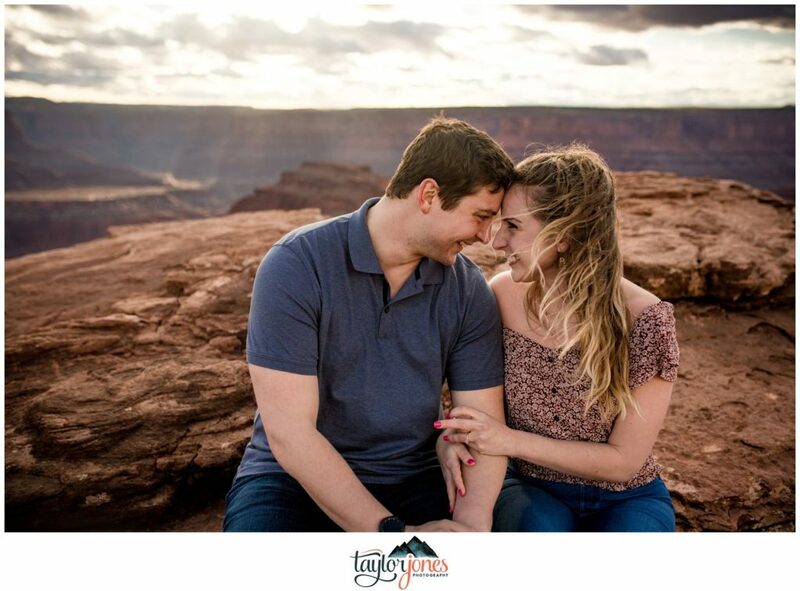 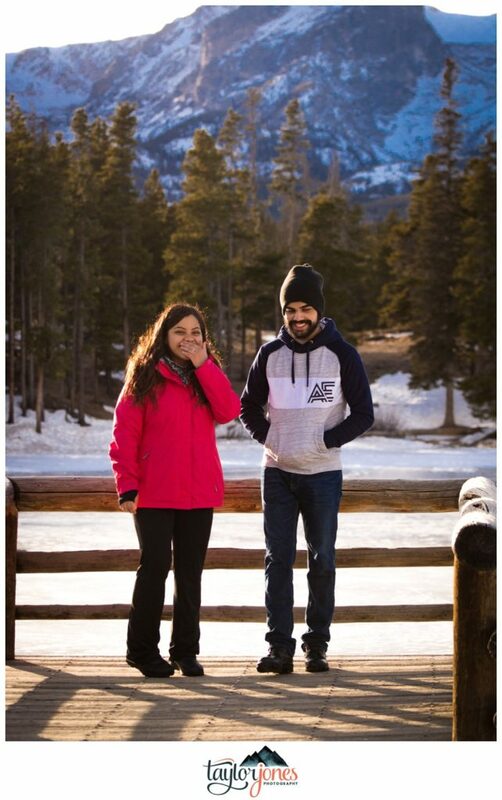 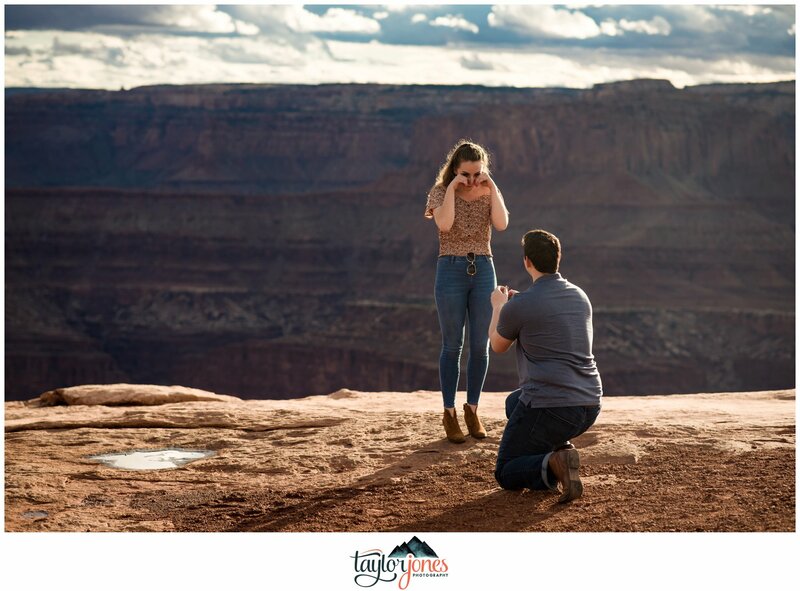 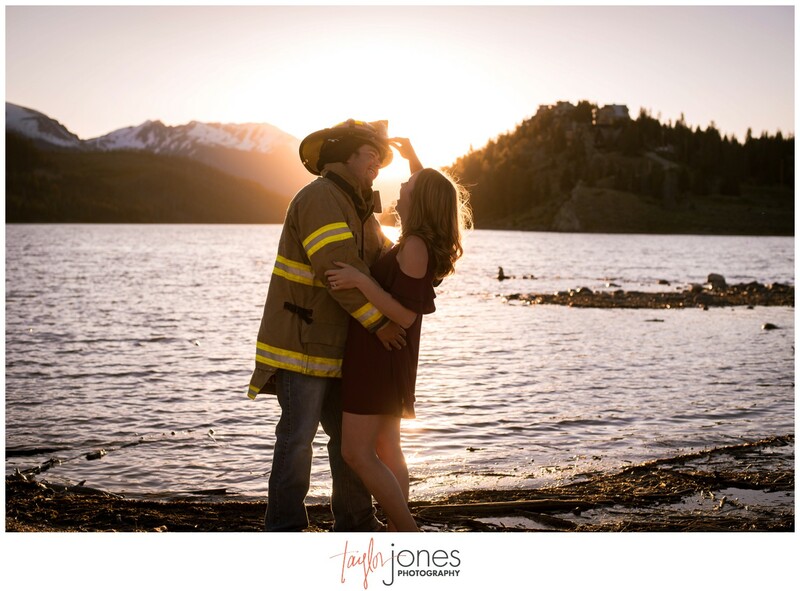 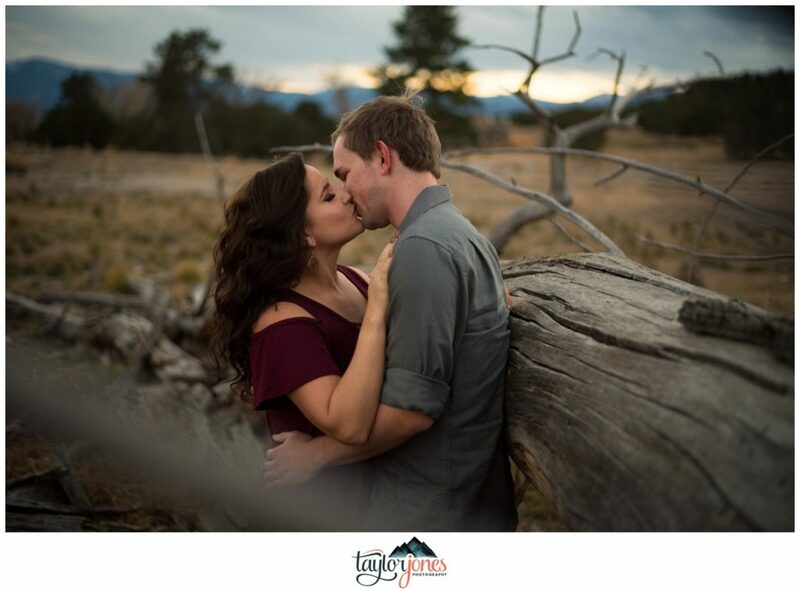 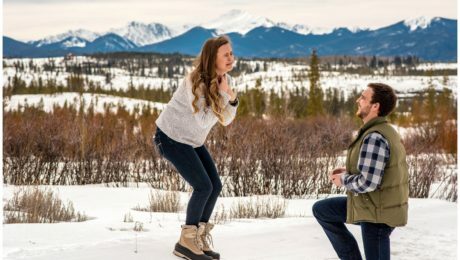 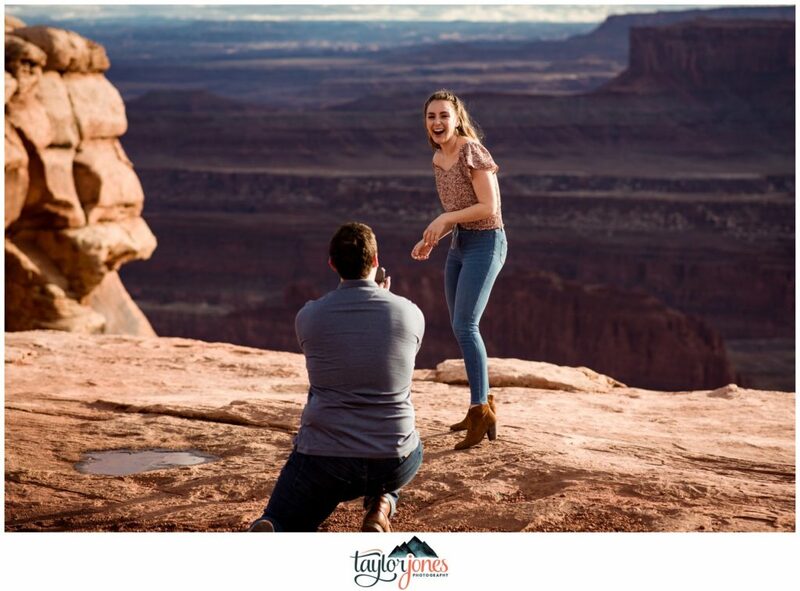 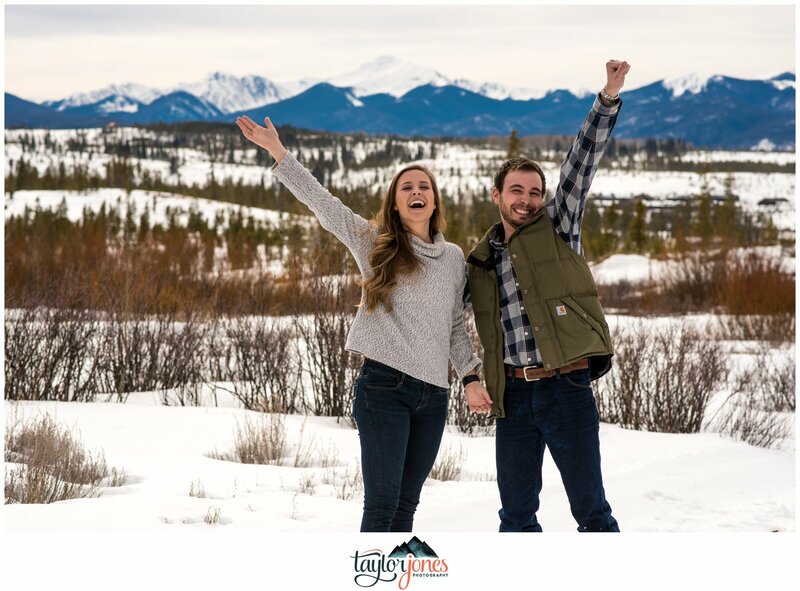 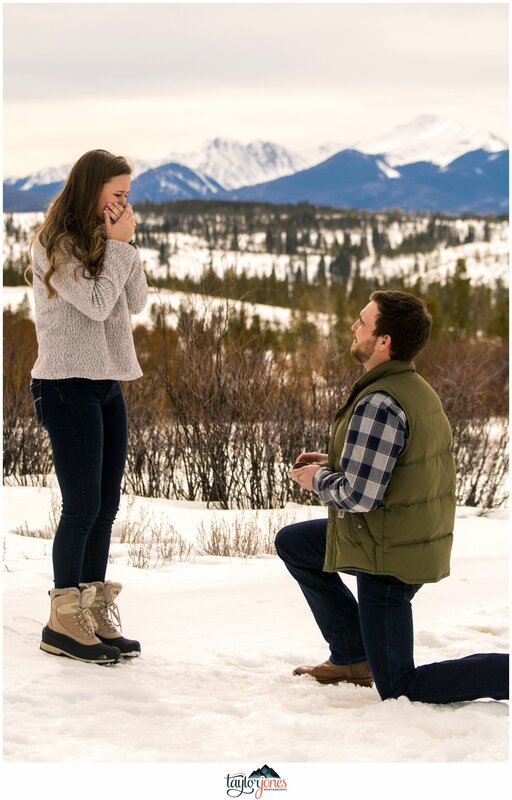 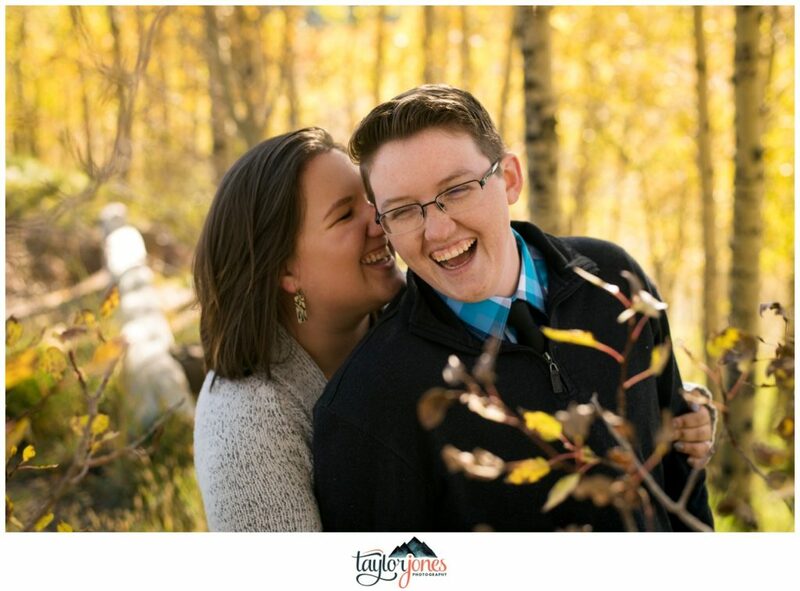 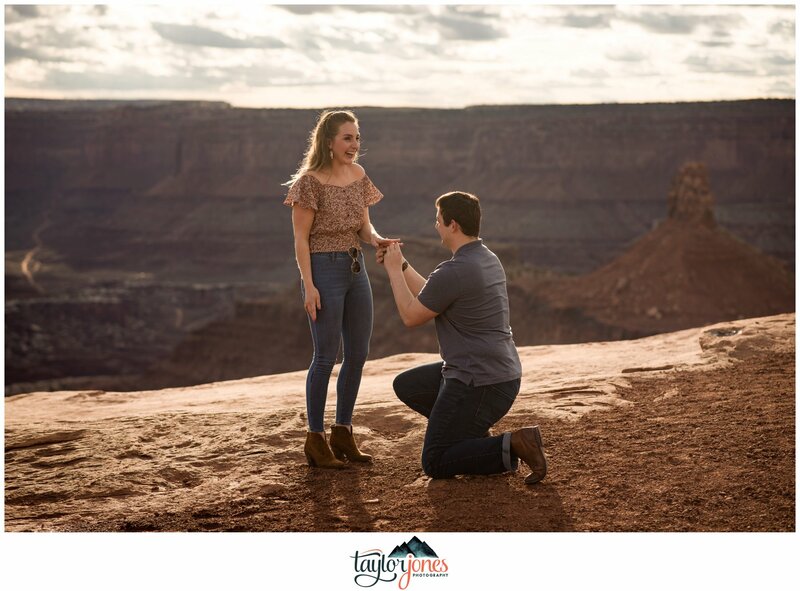 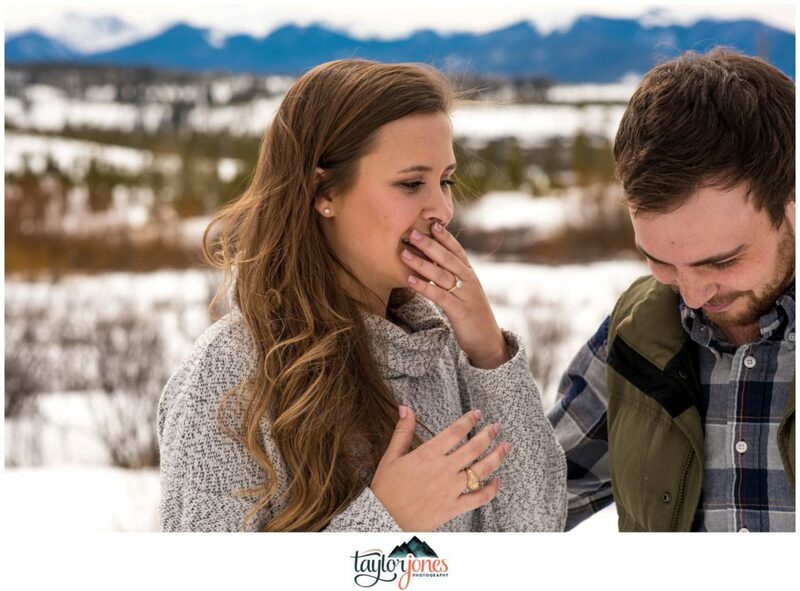 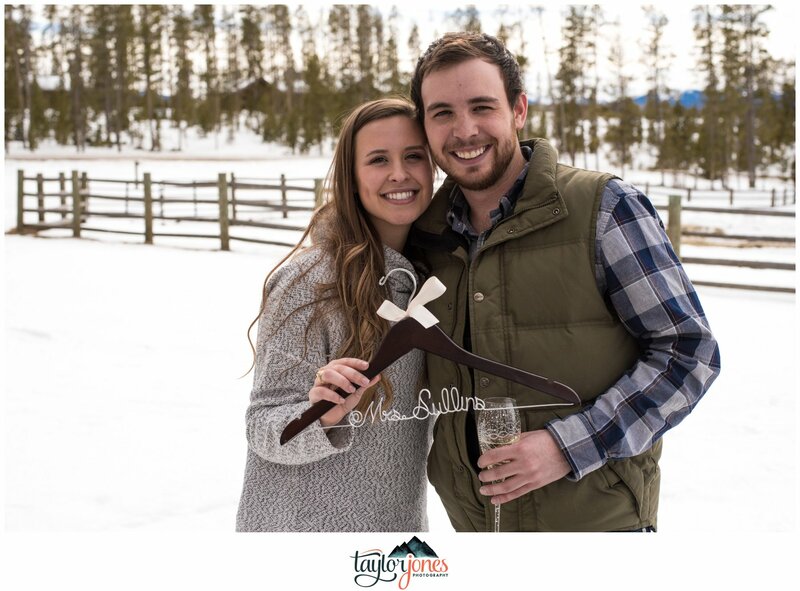 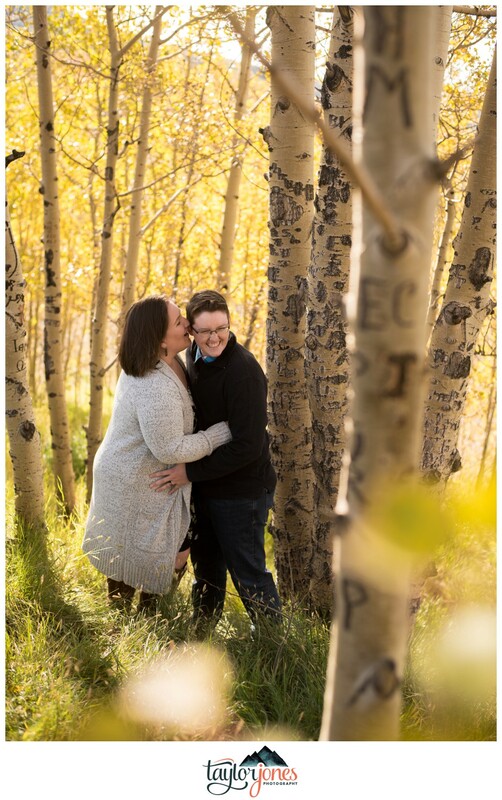 We are unbelievably excited for this awesome couple’s 2018 wedding in Grand Lake! 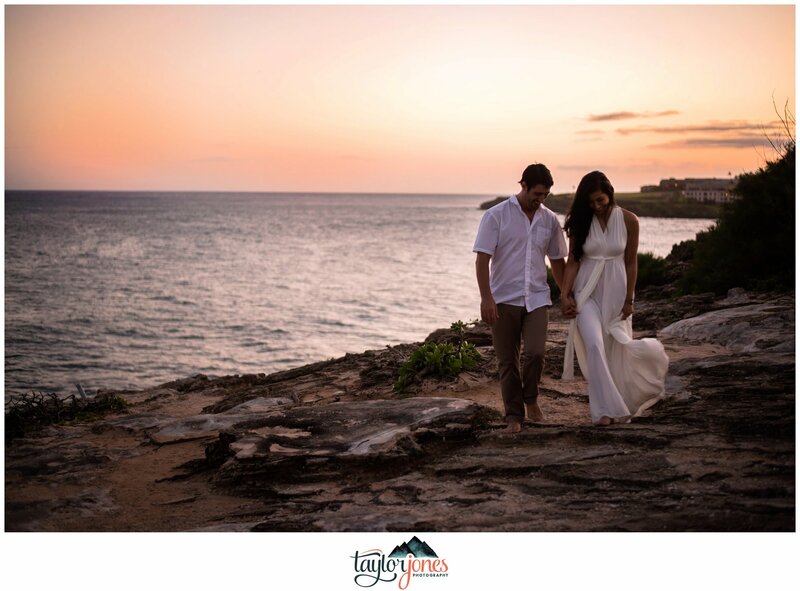 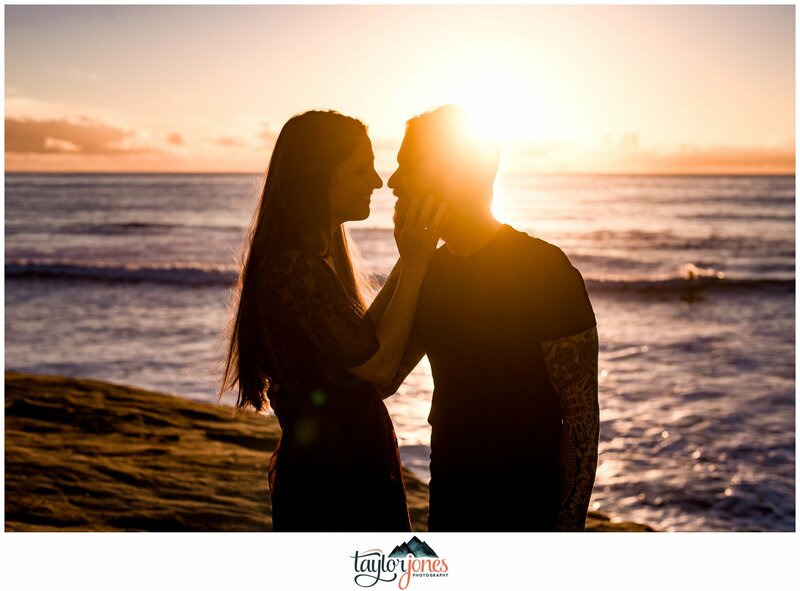 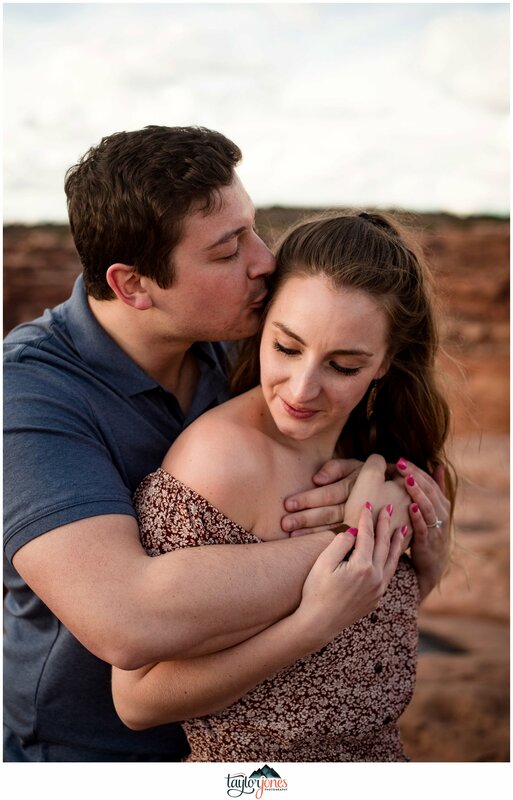 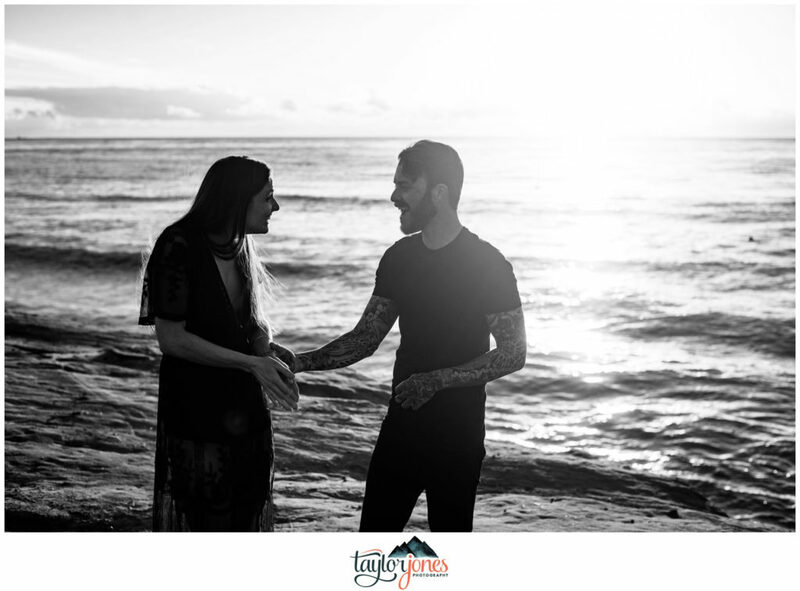 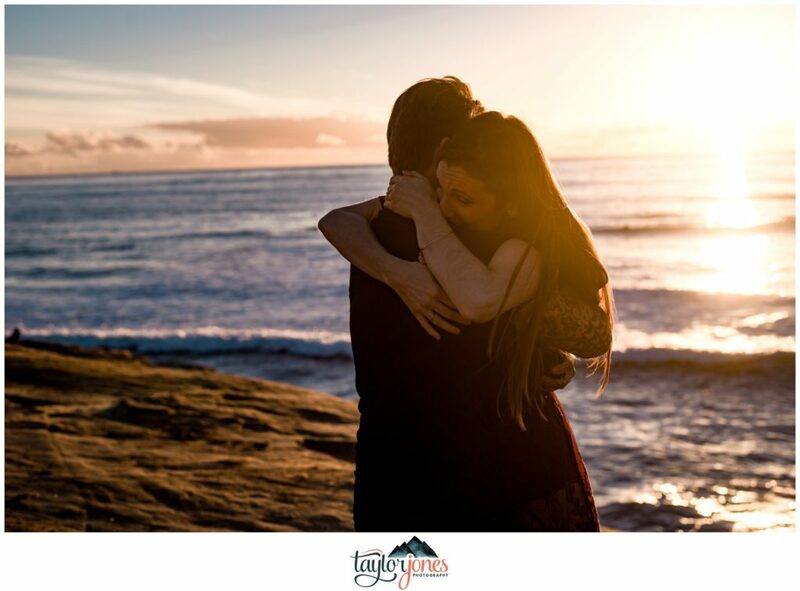 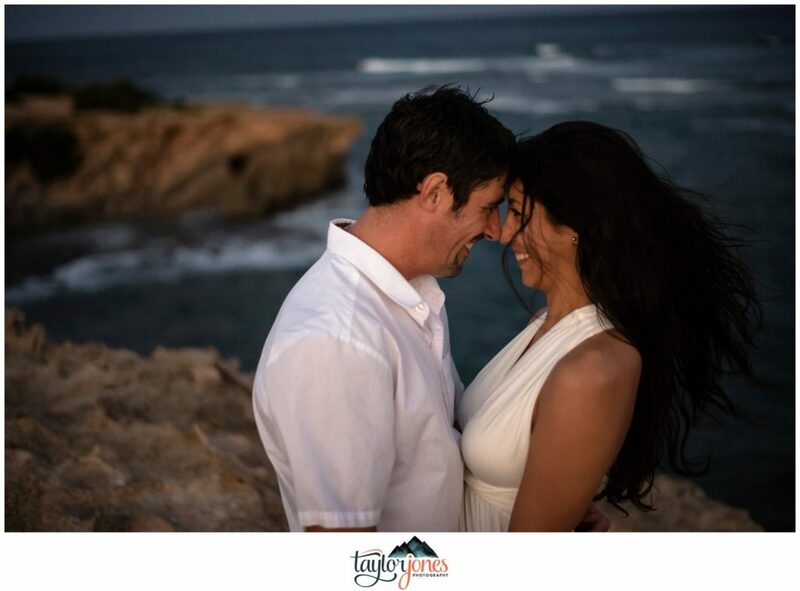 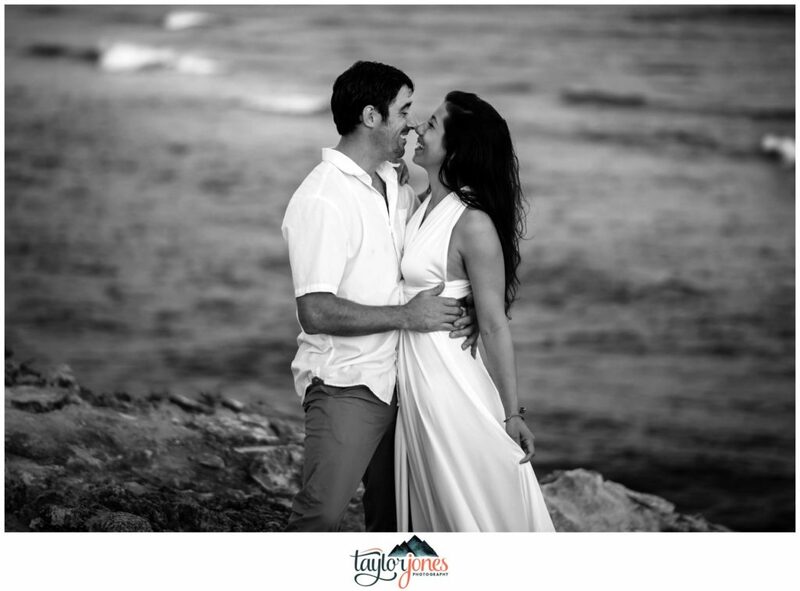 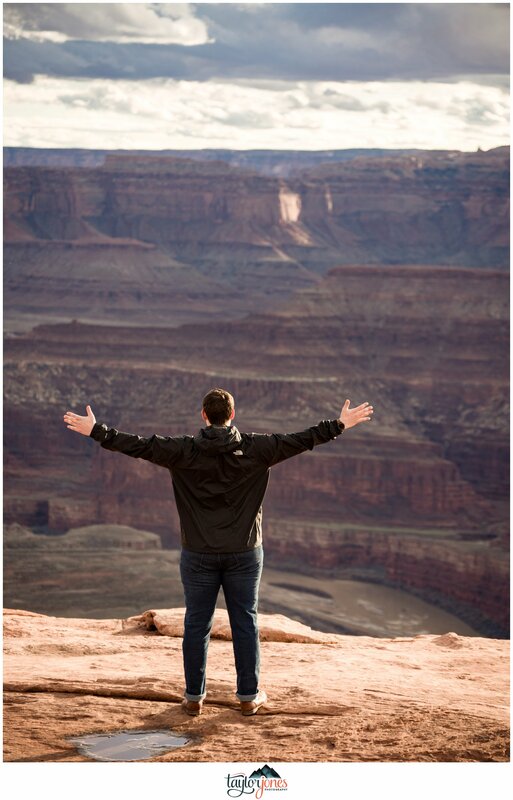 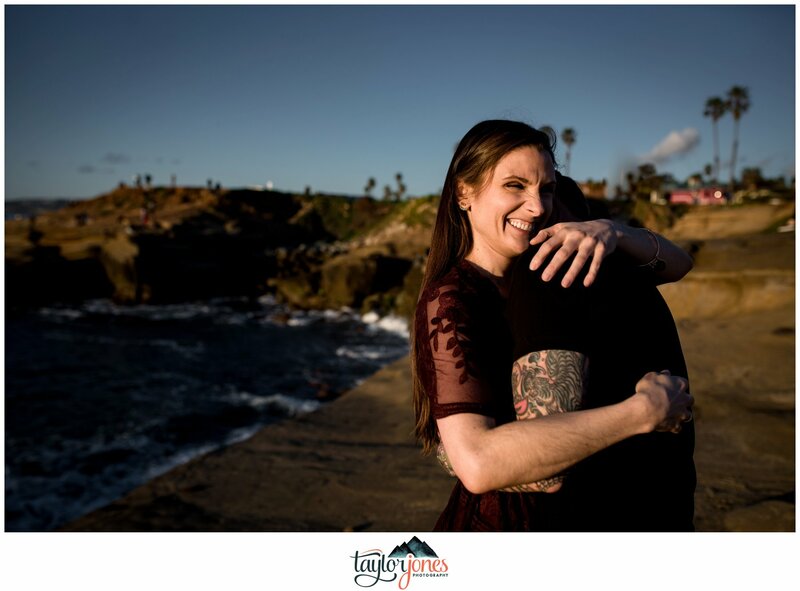 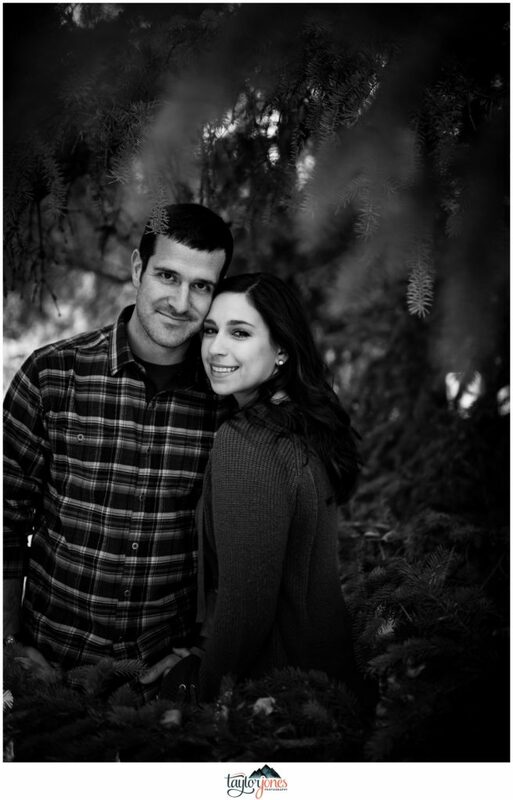 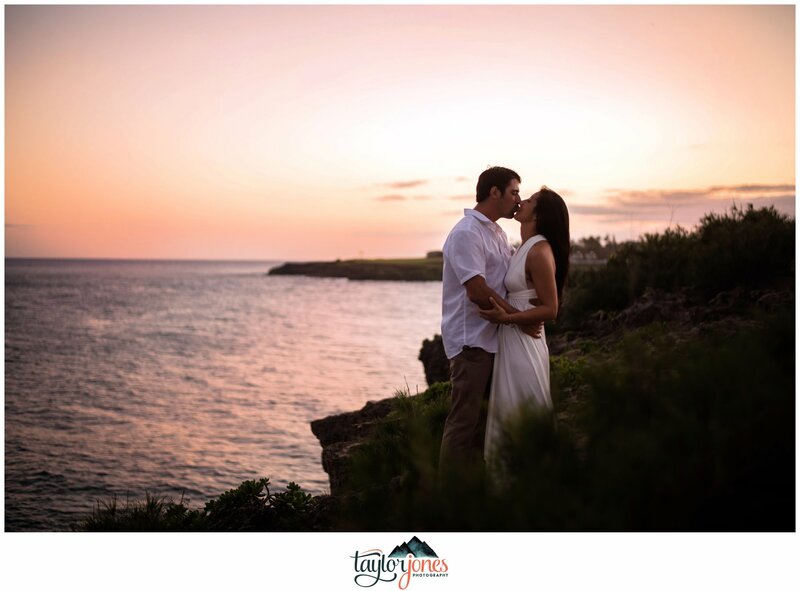 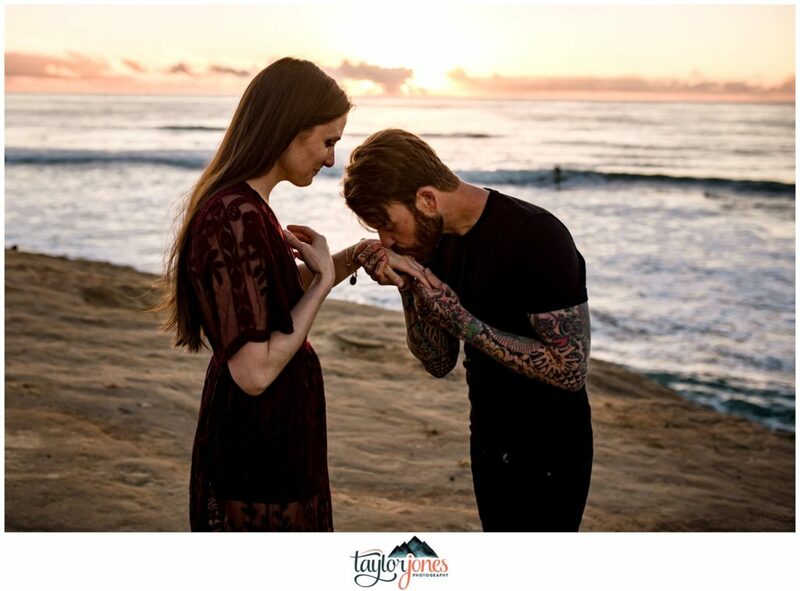 Melissa and Mike, we are so thrilled to have met you and been invited into you lives. 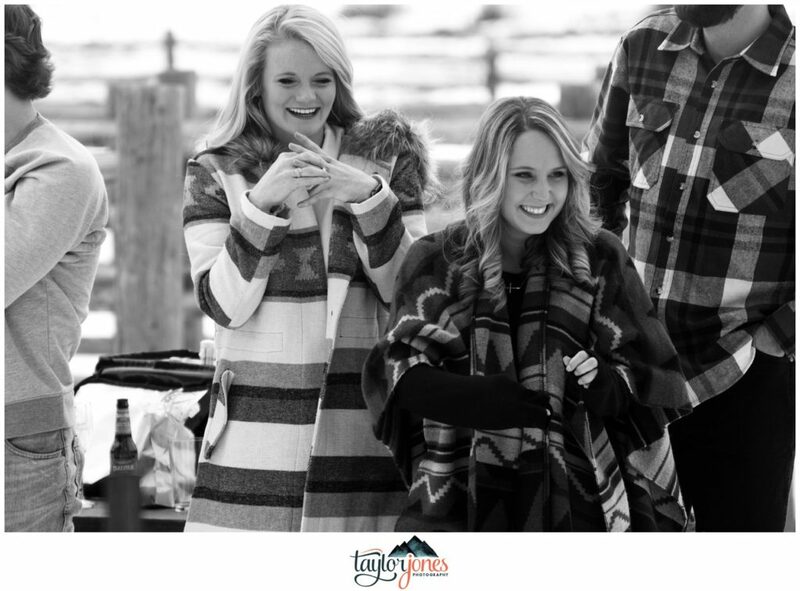 Thank you so much for having us be apart of this time with you! 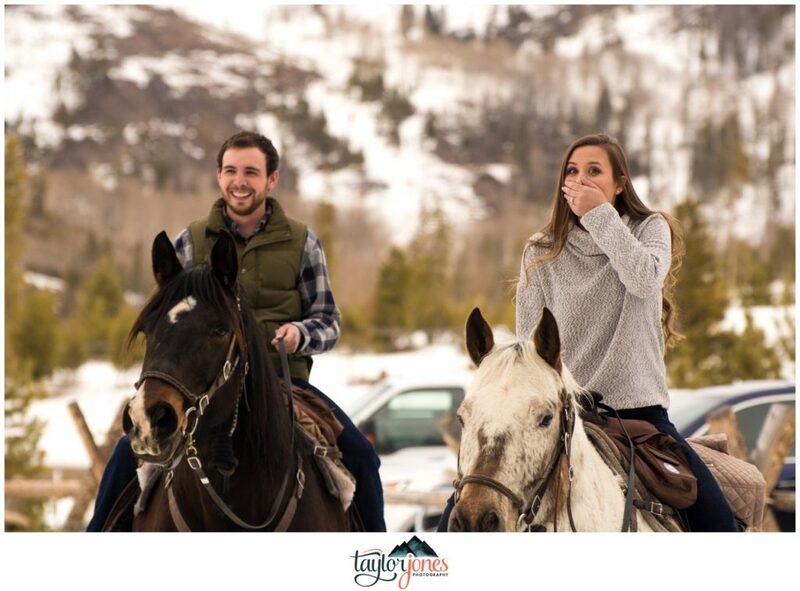 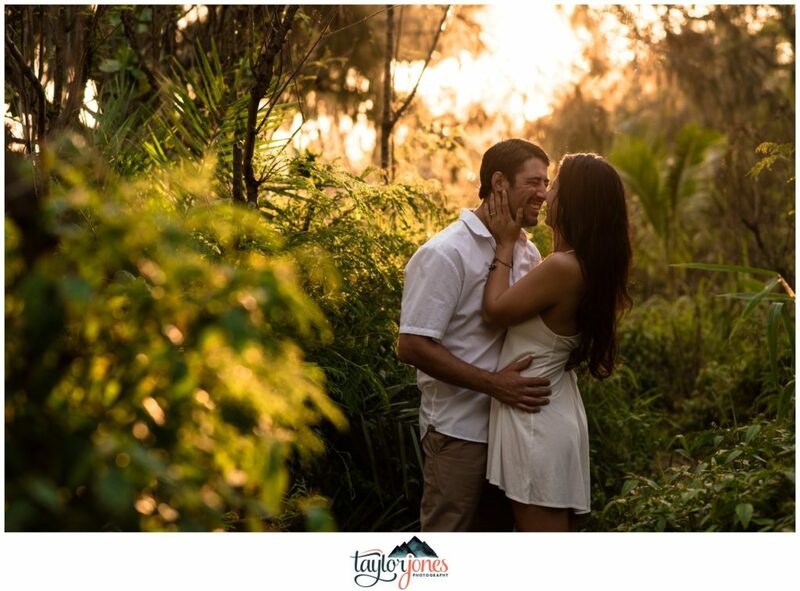 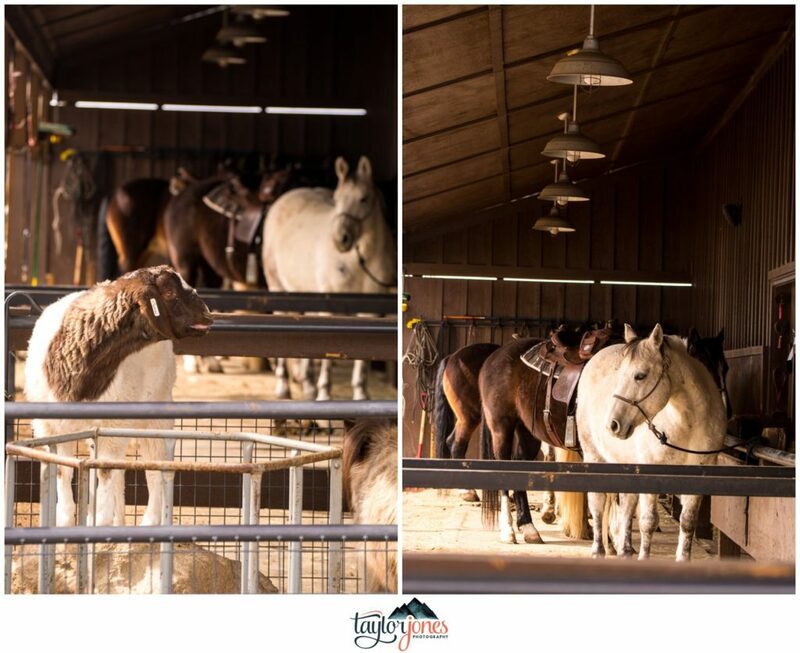 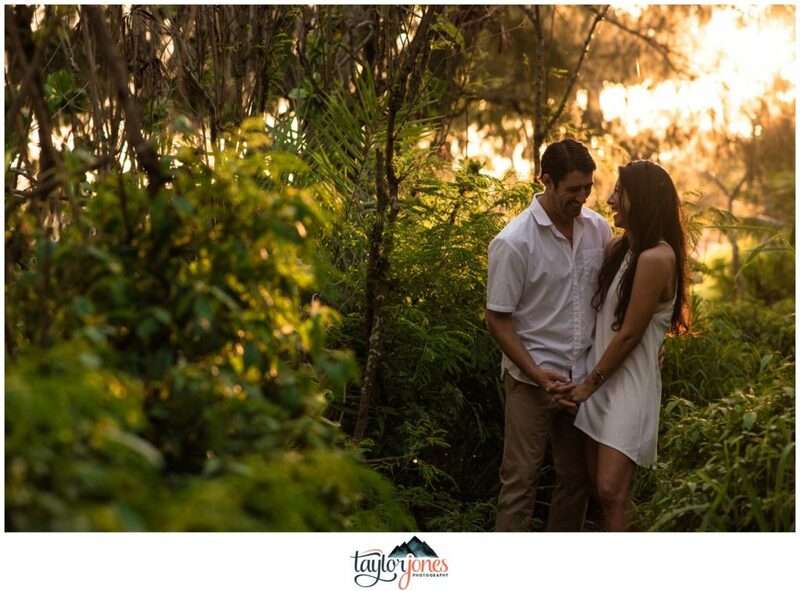 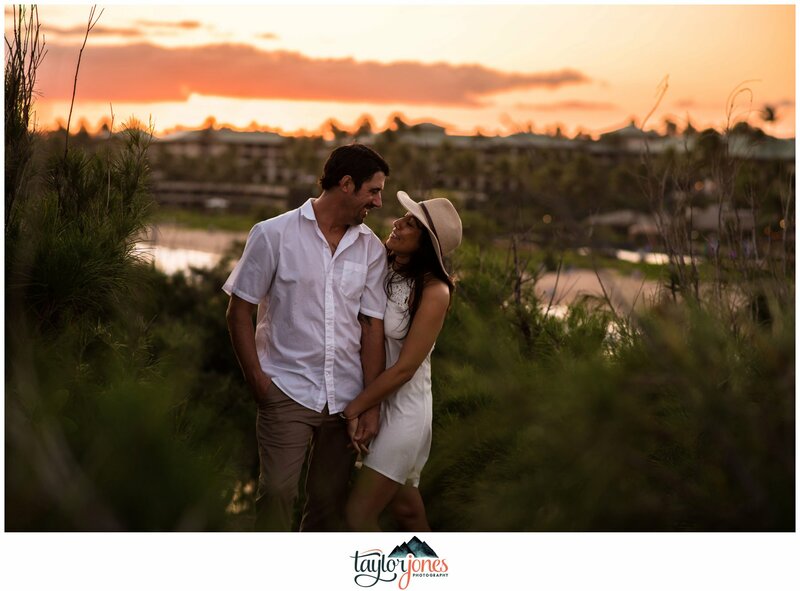 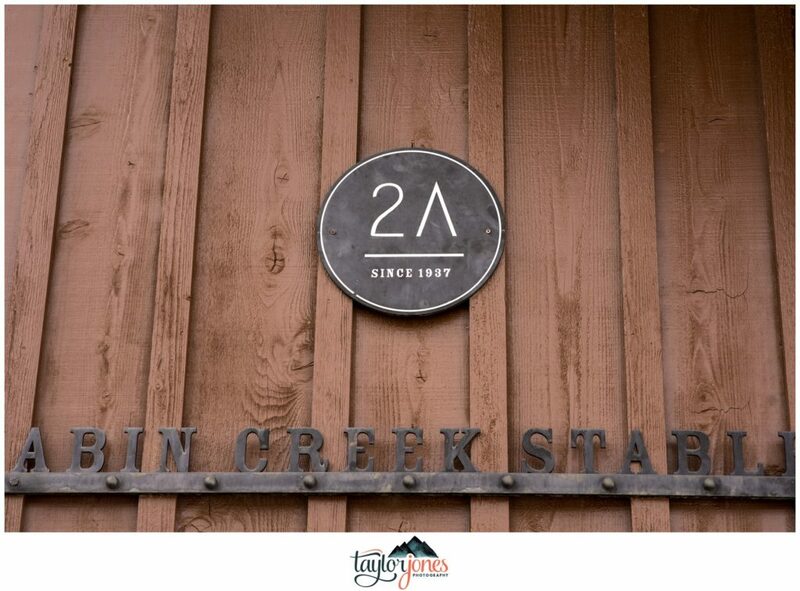 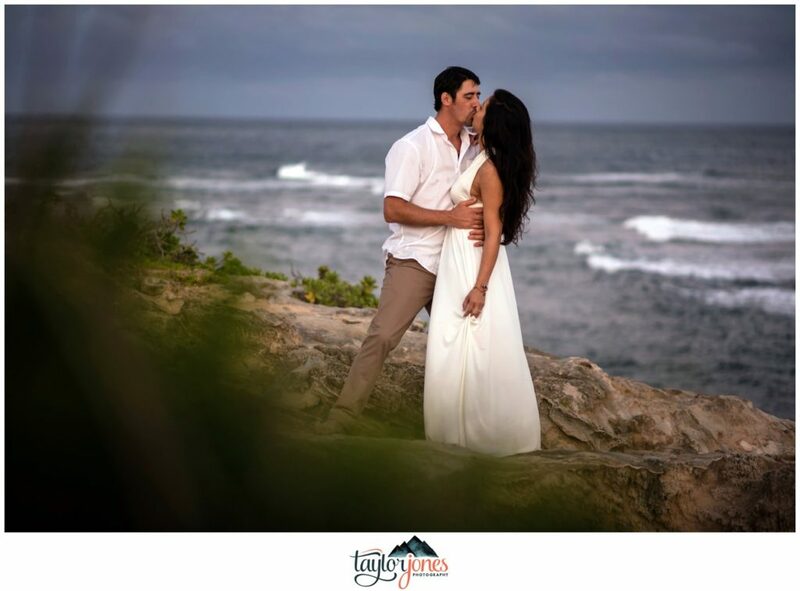 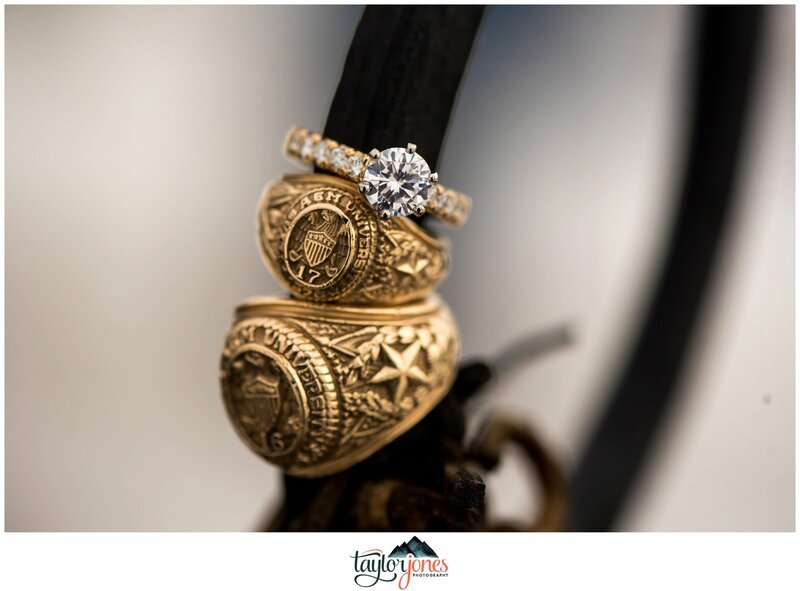 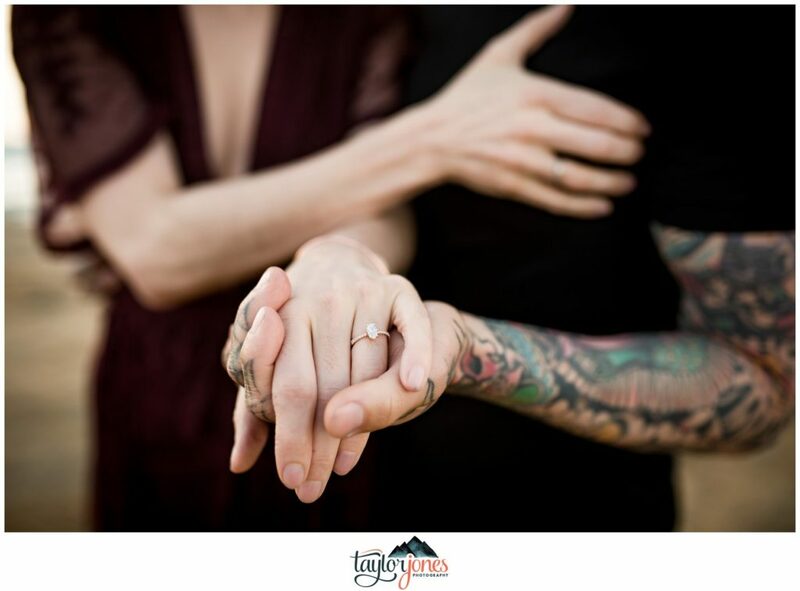 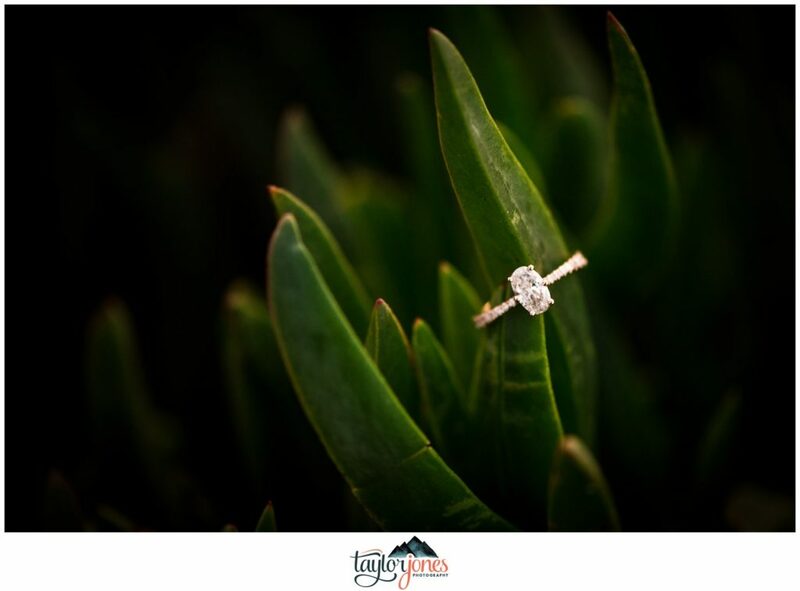 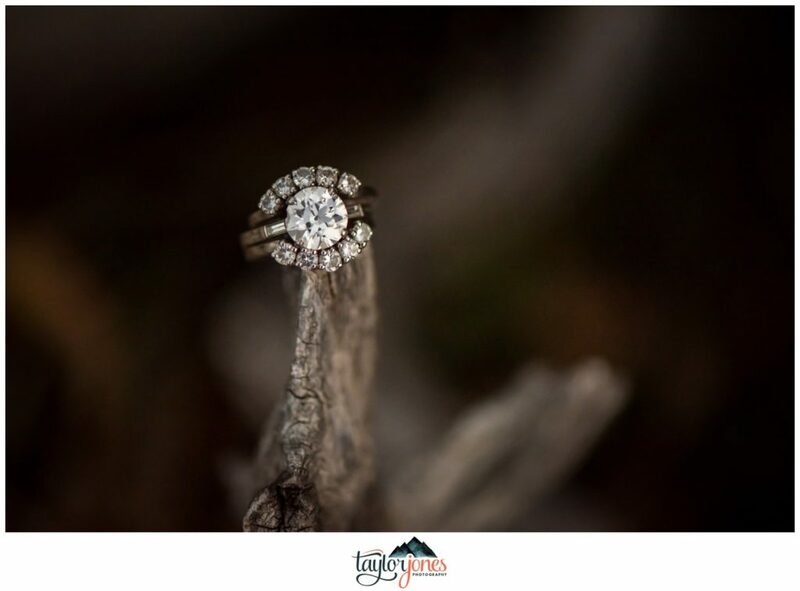 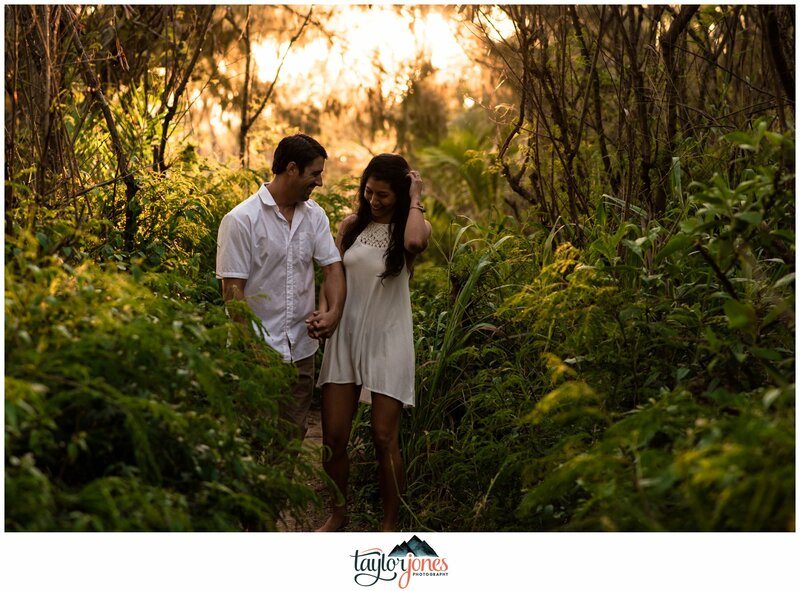 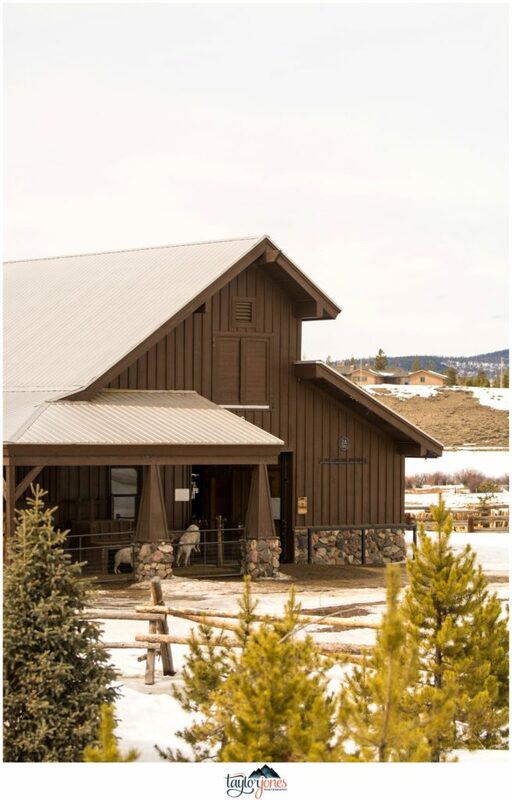 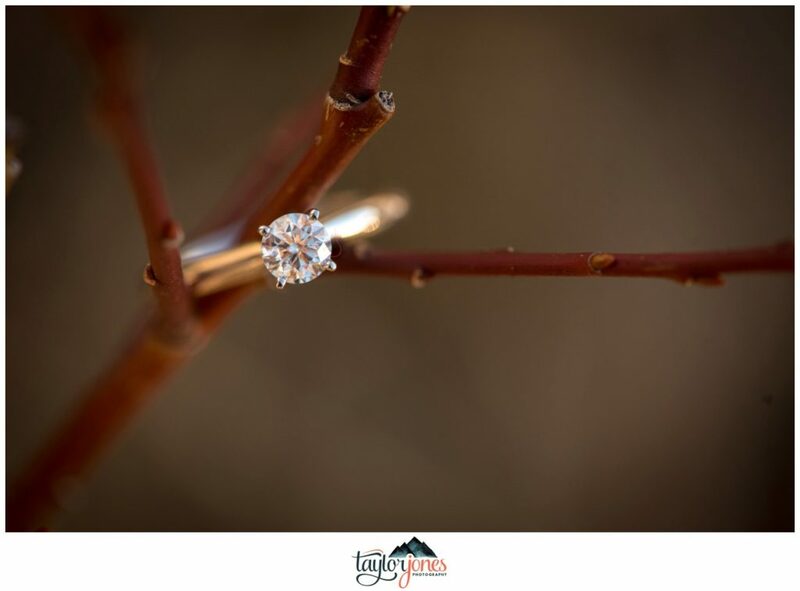 How did you guys choose Winding River Ranch for your wedding venue?